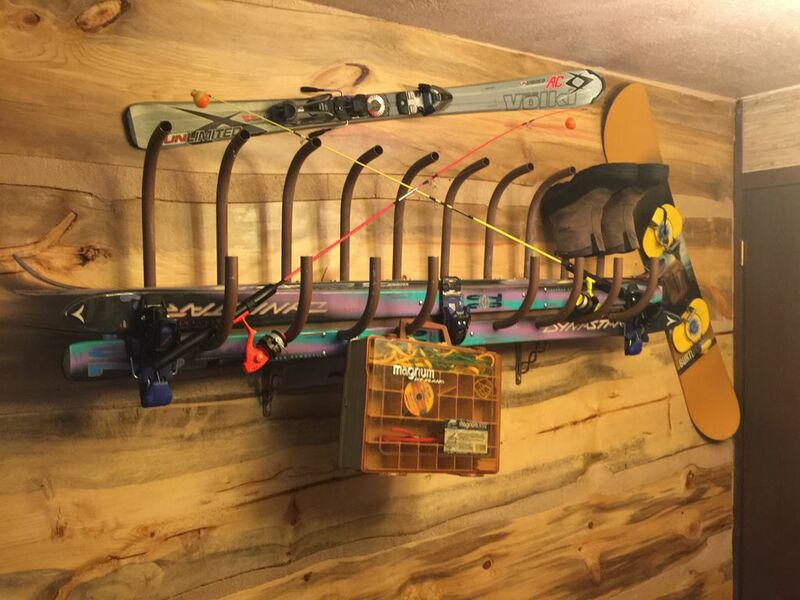 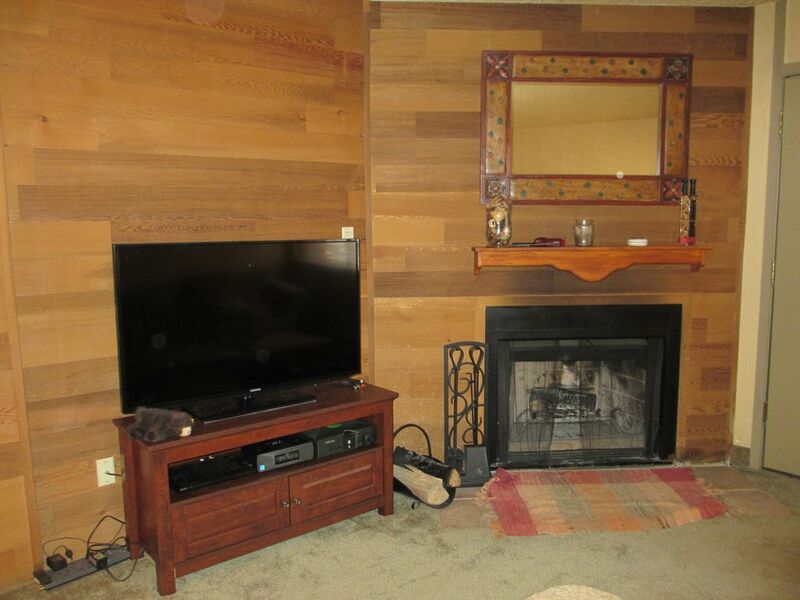 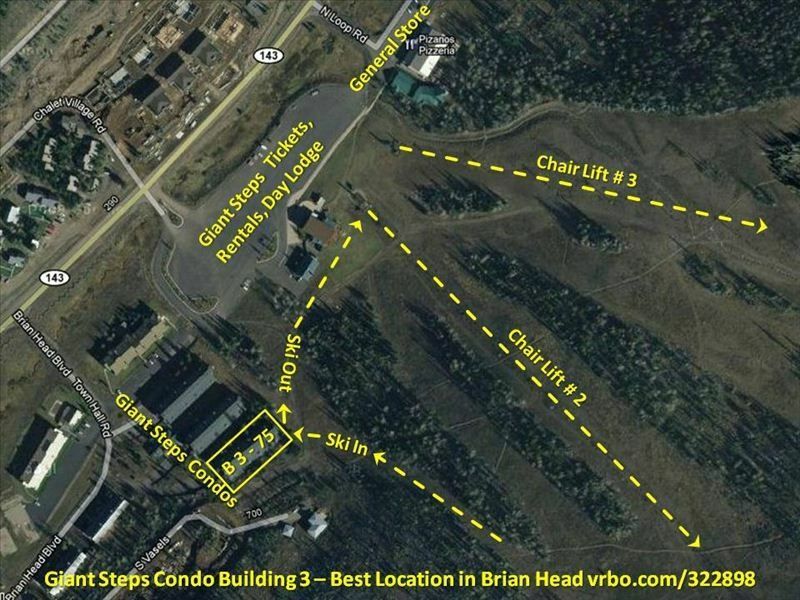 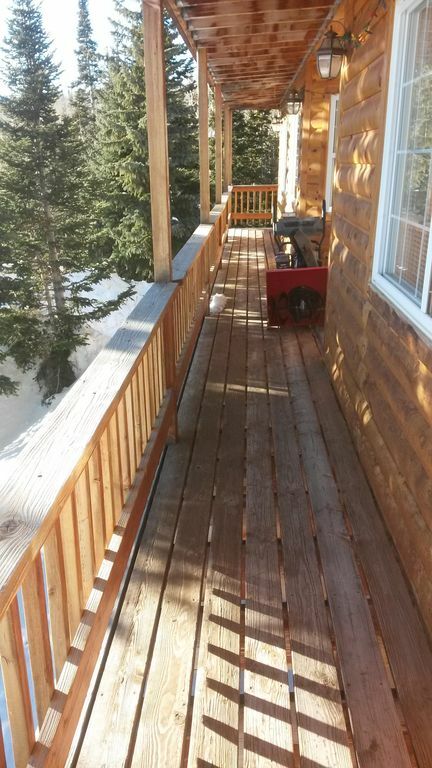 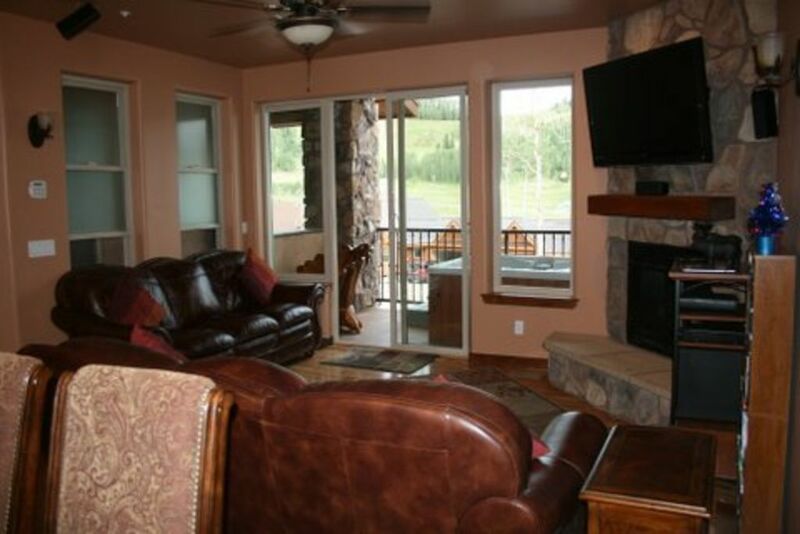 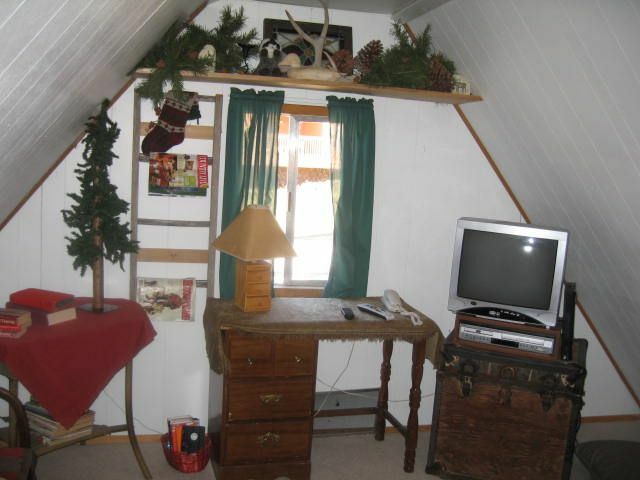 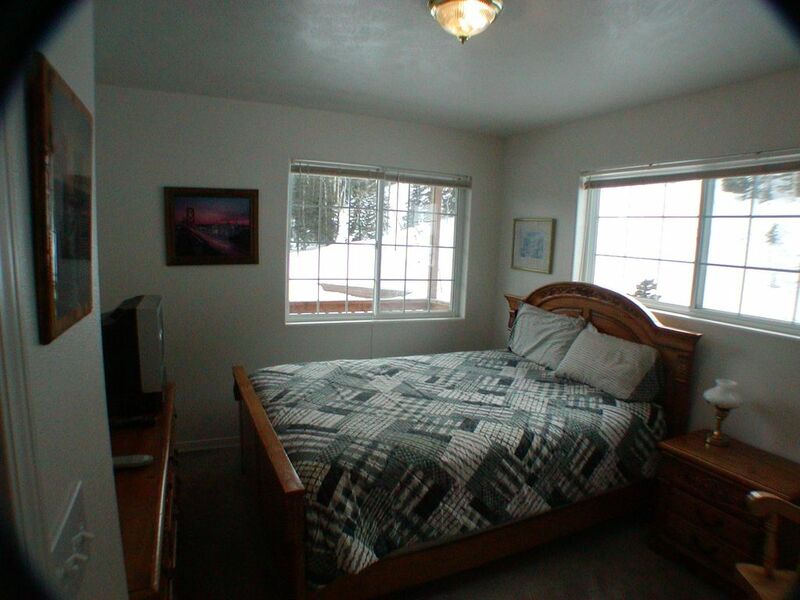 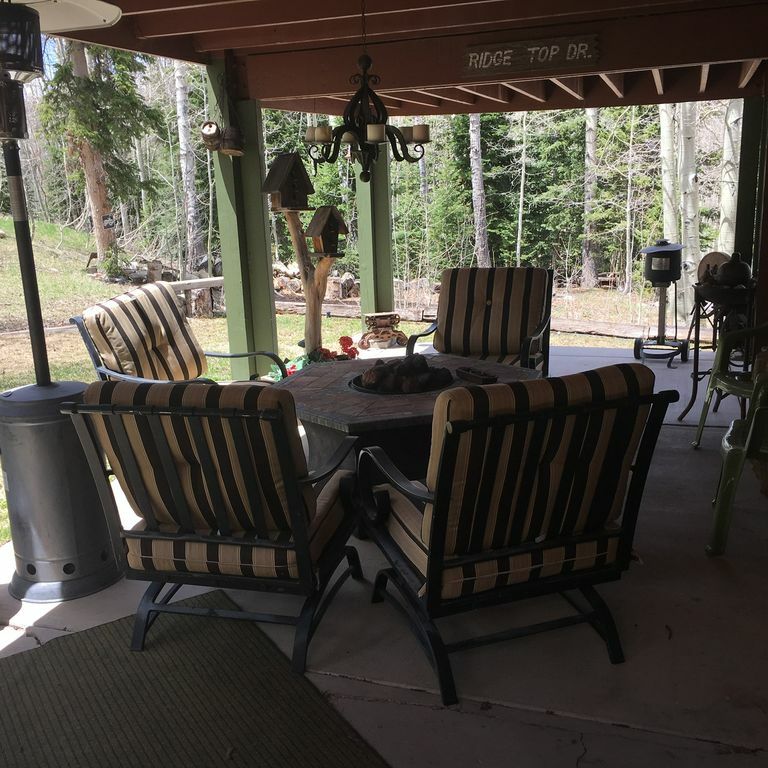 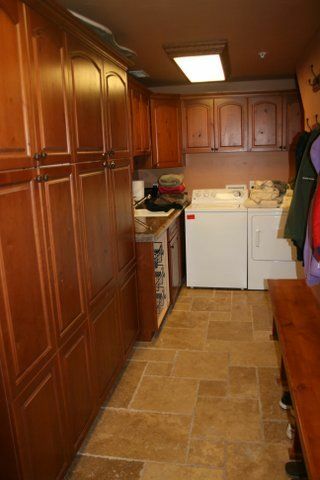 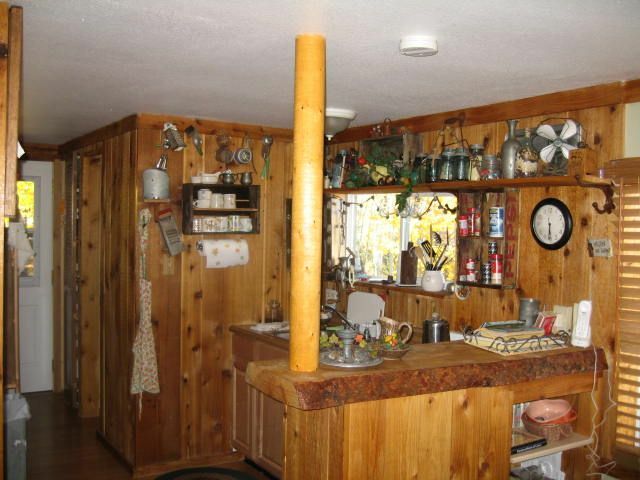 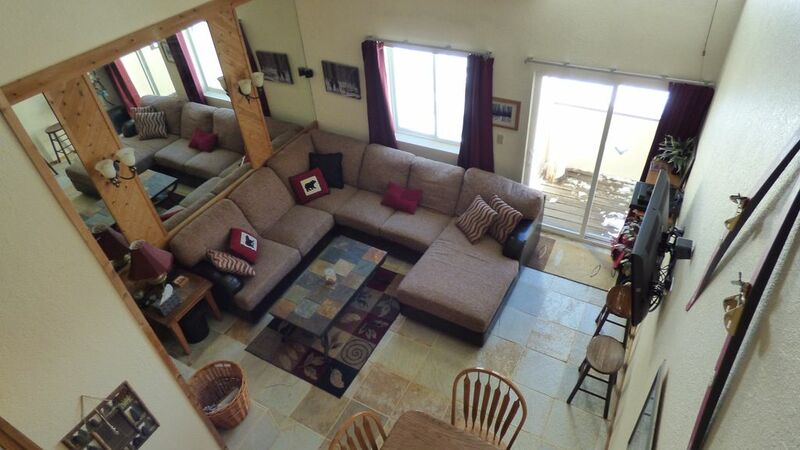 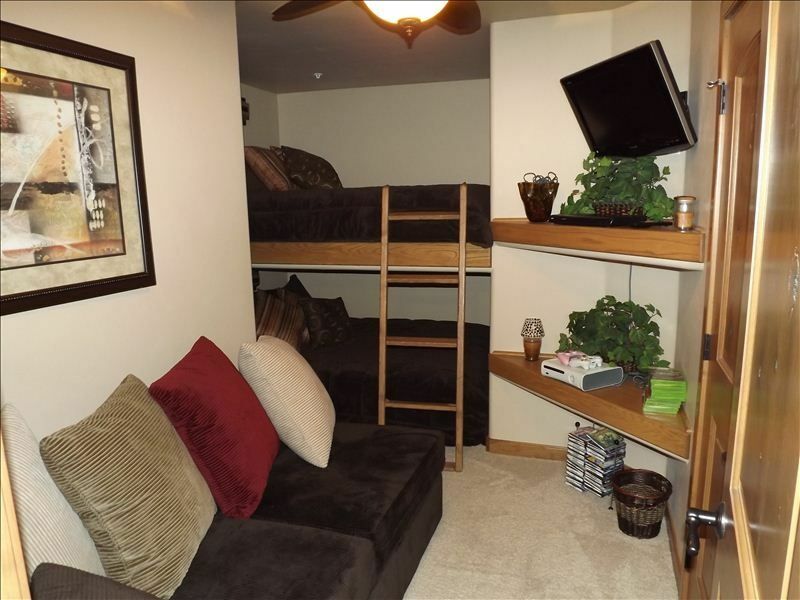 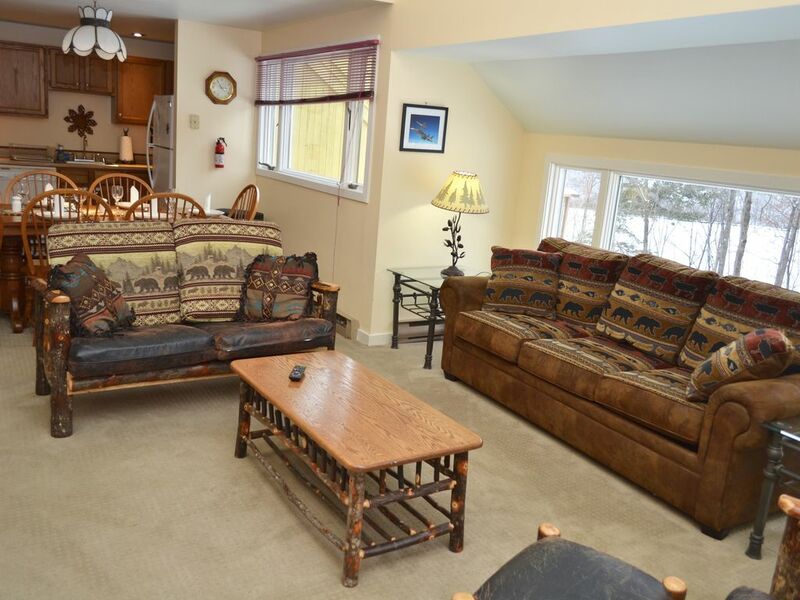 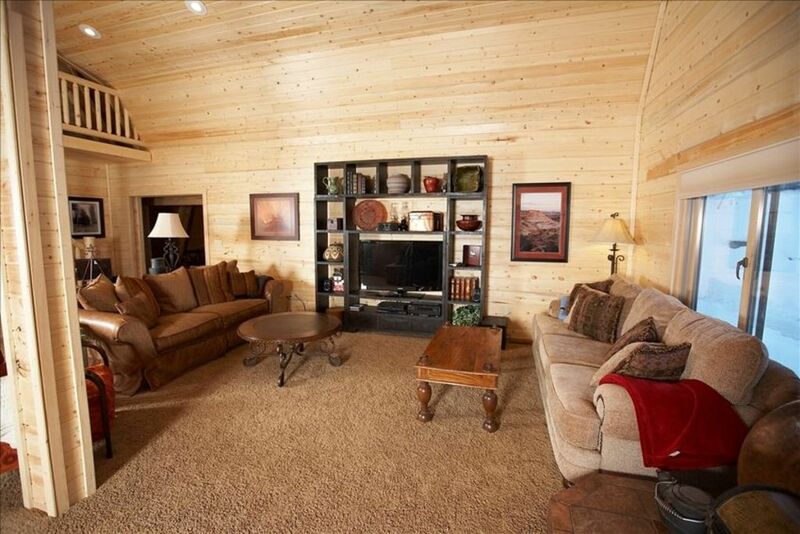 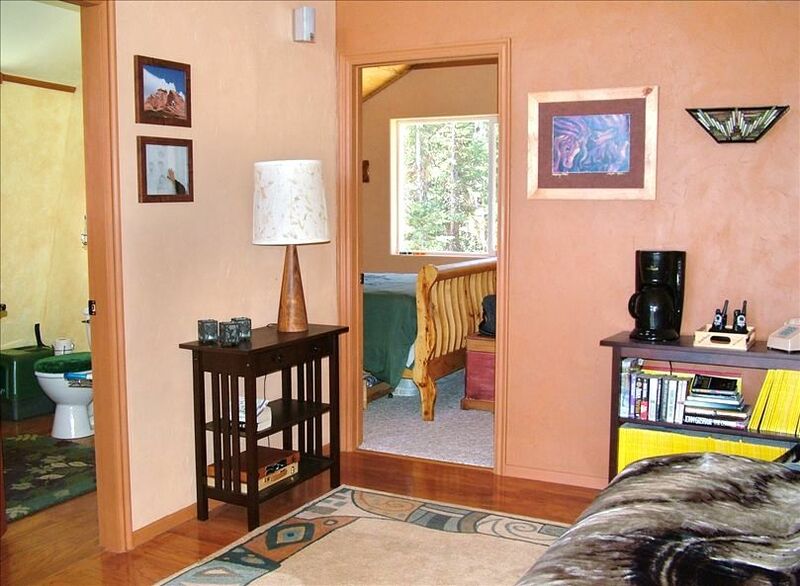 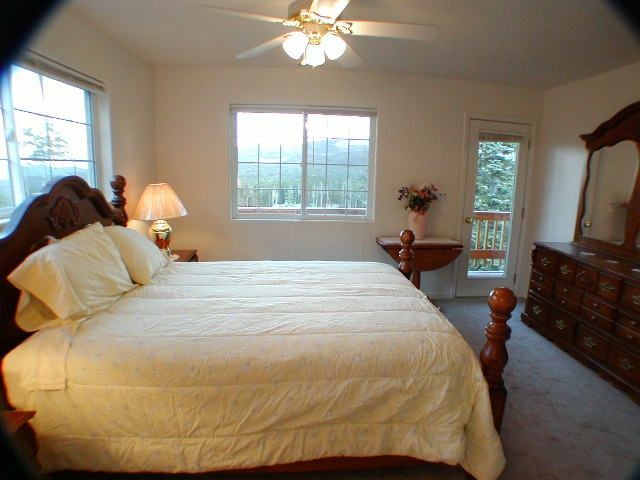 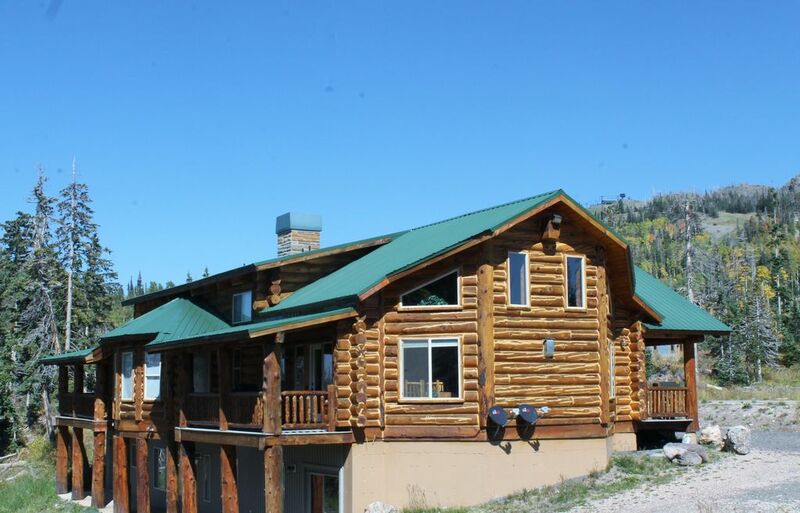 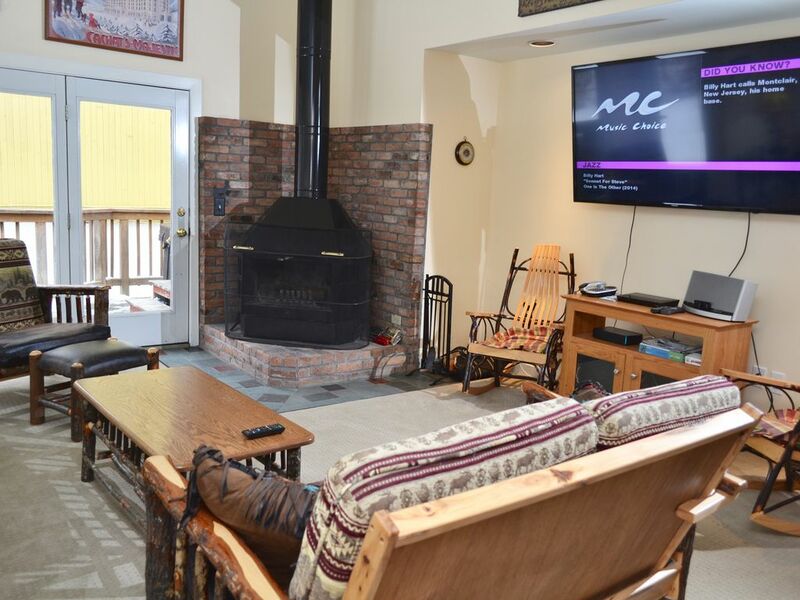 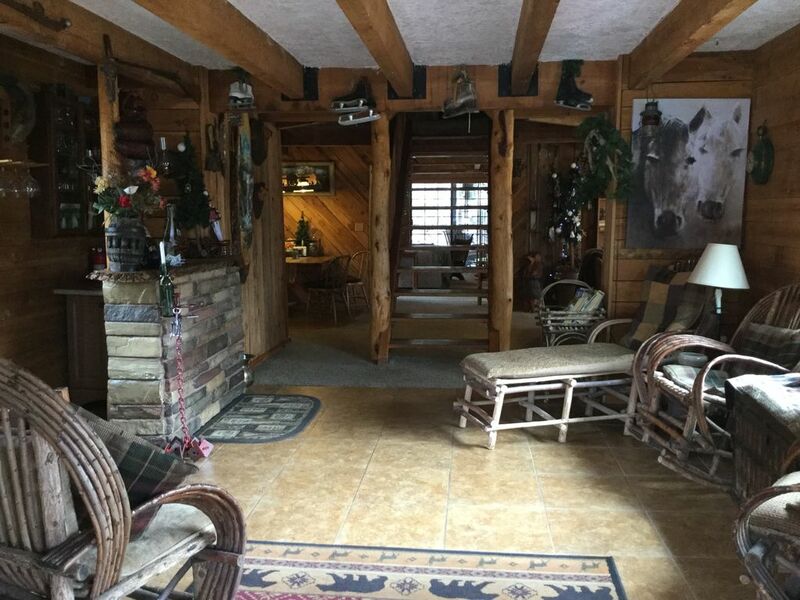 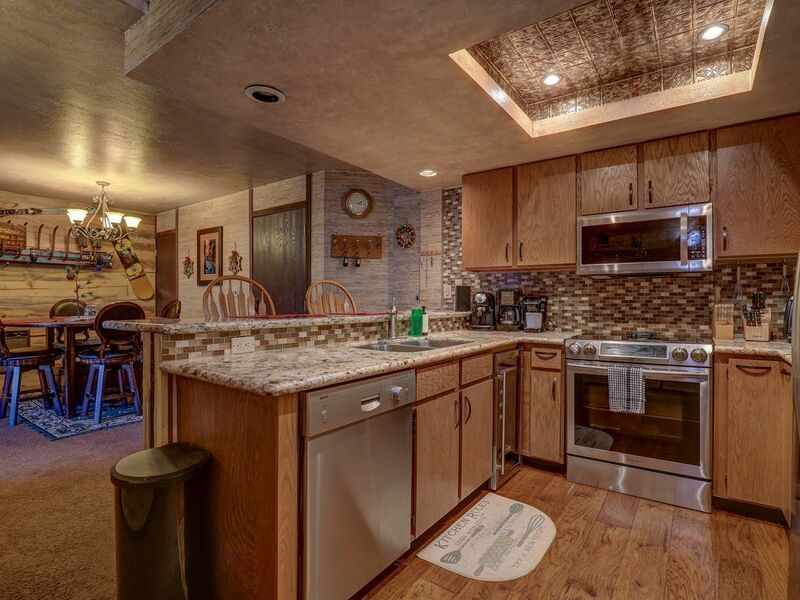 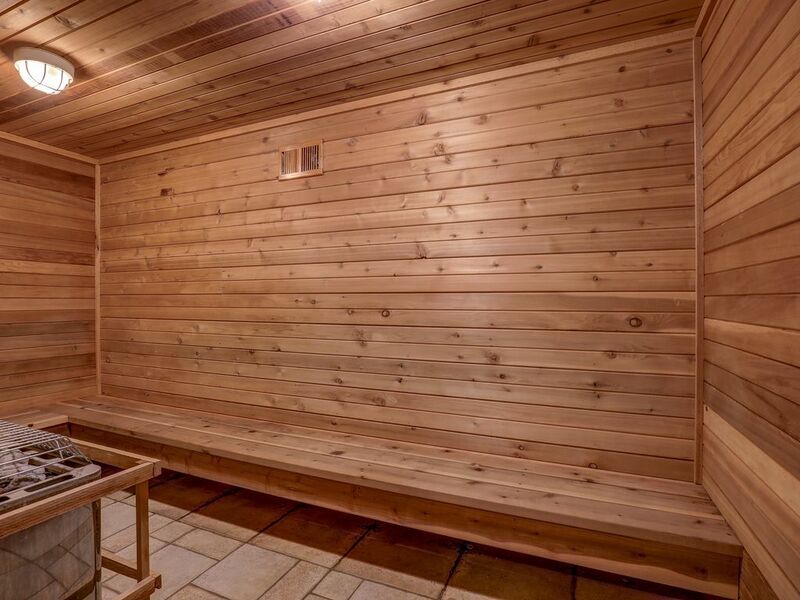 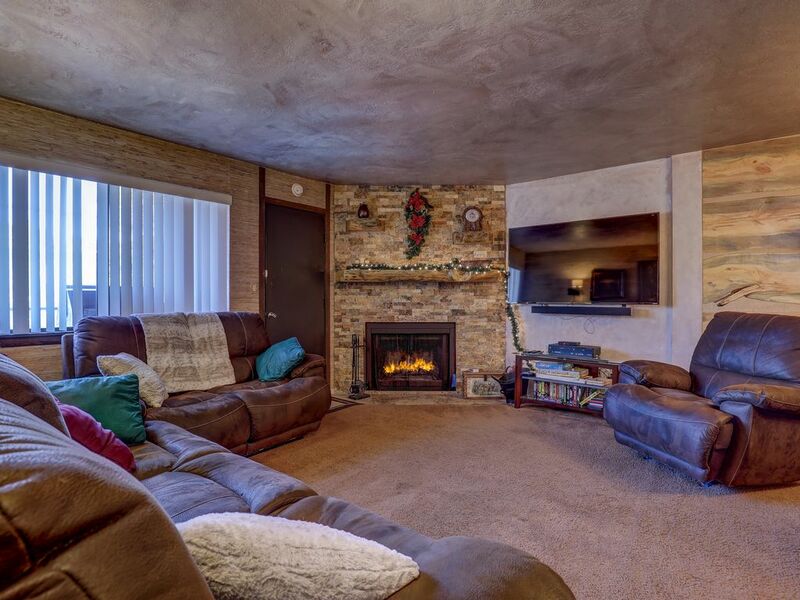 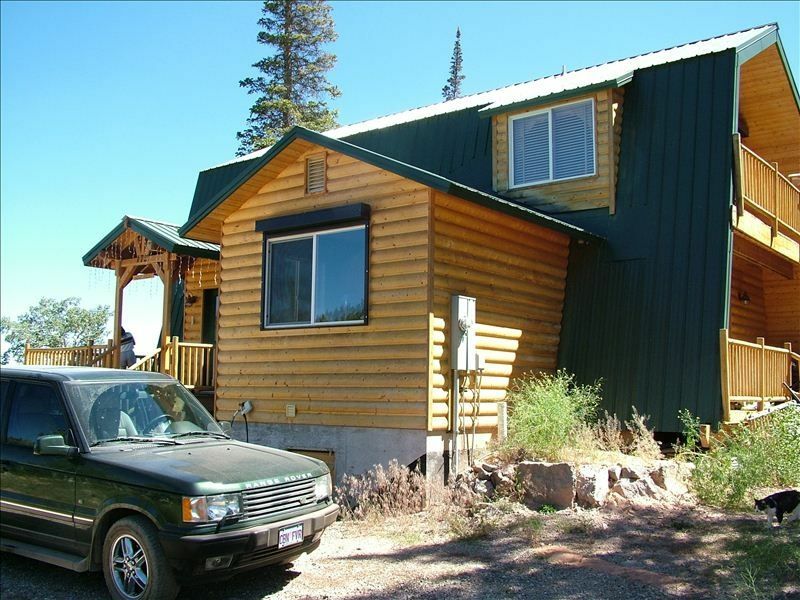 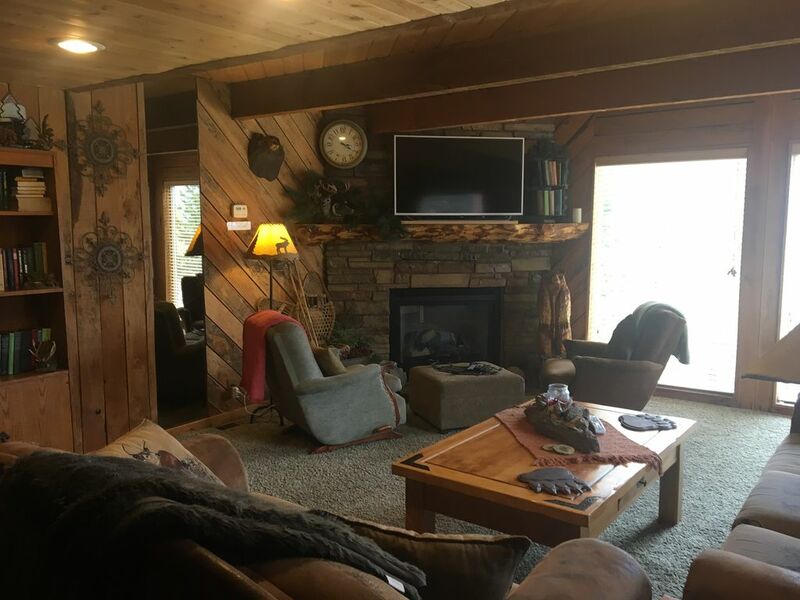 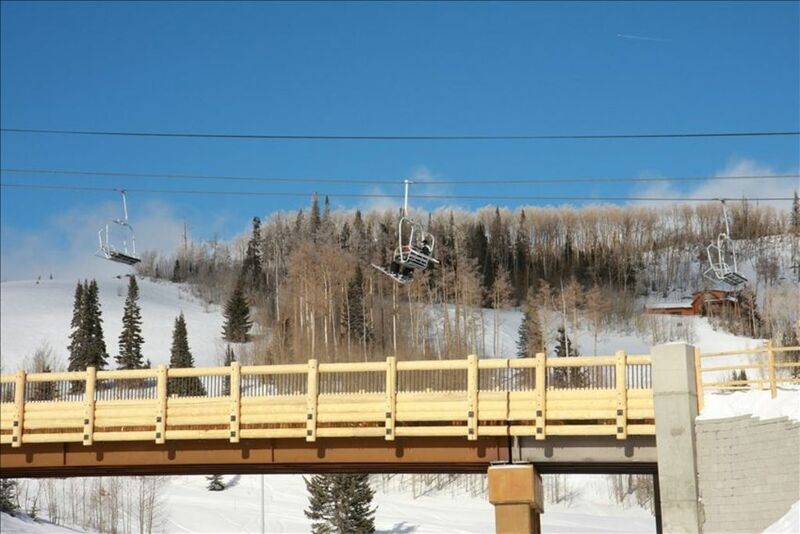 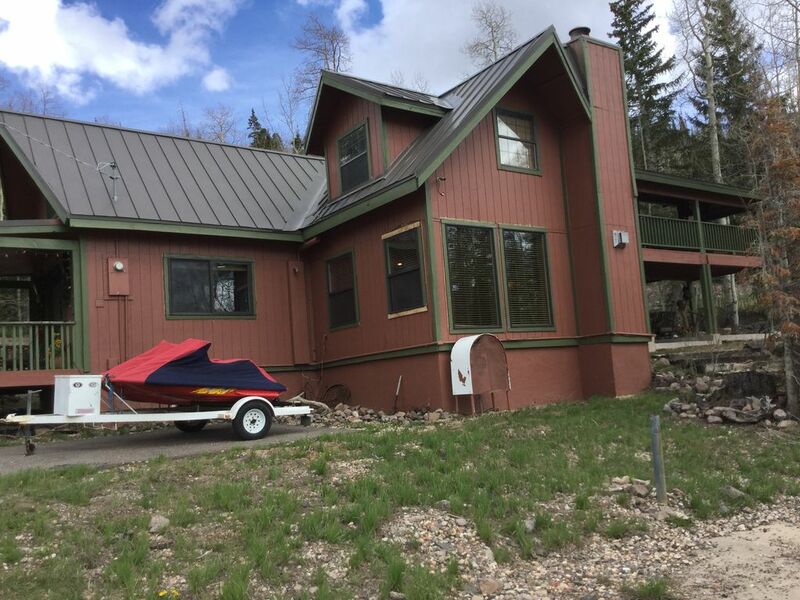 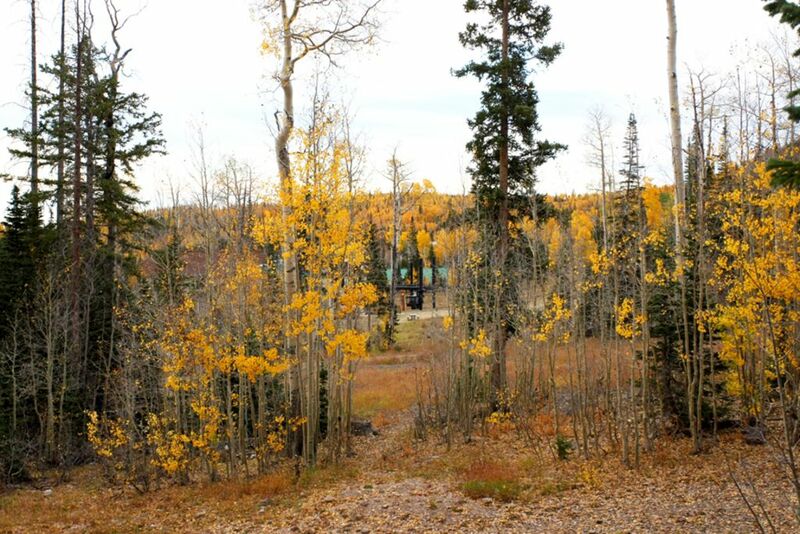 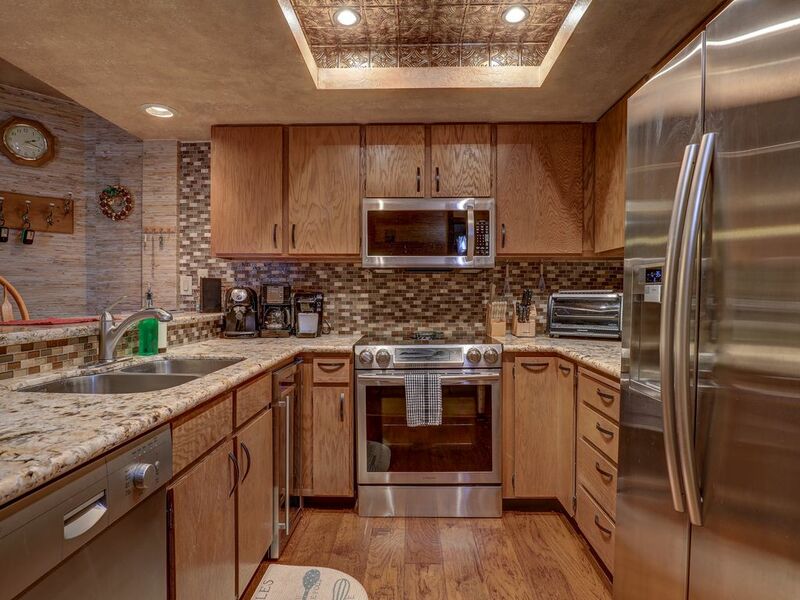 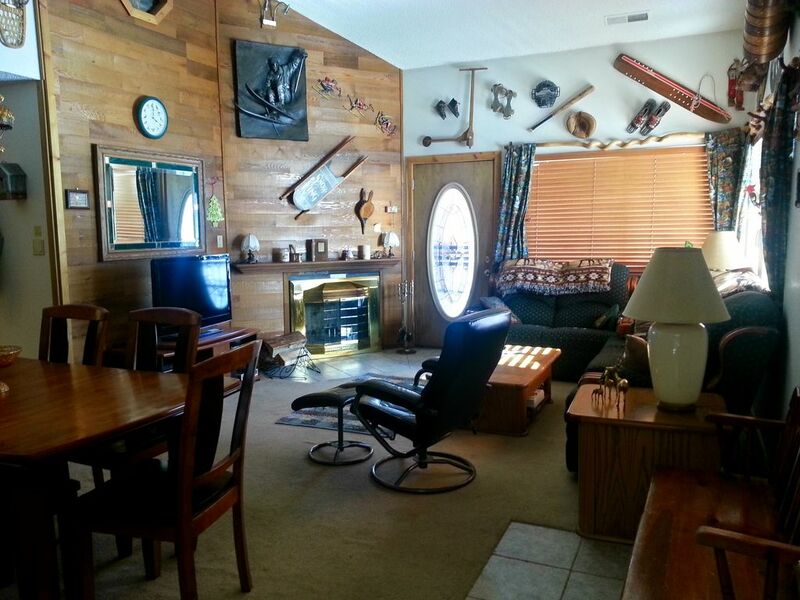 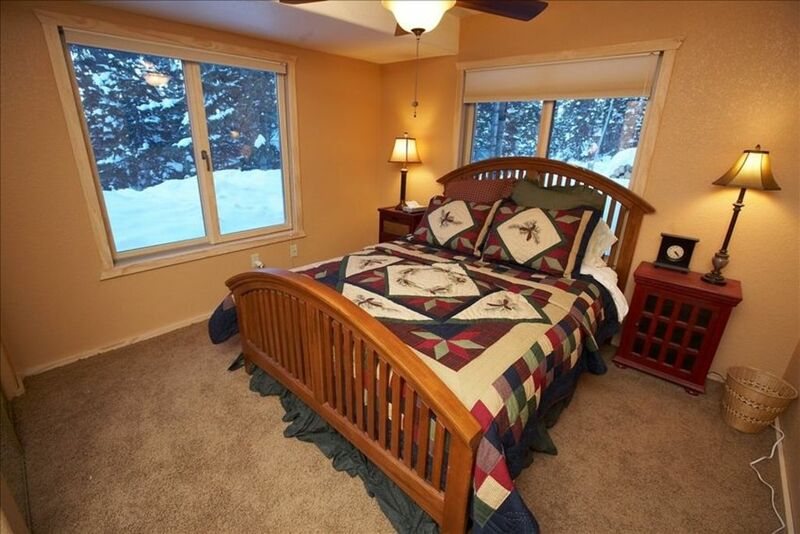 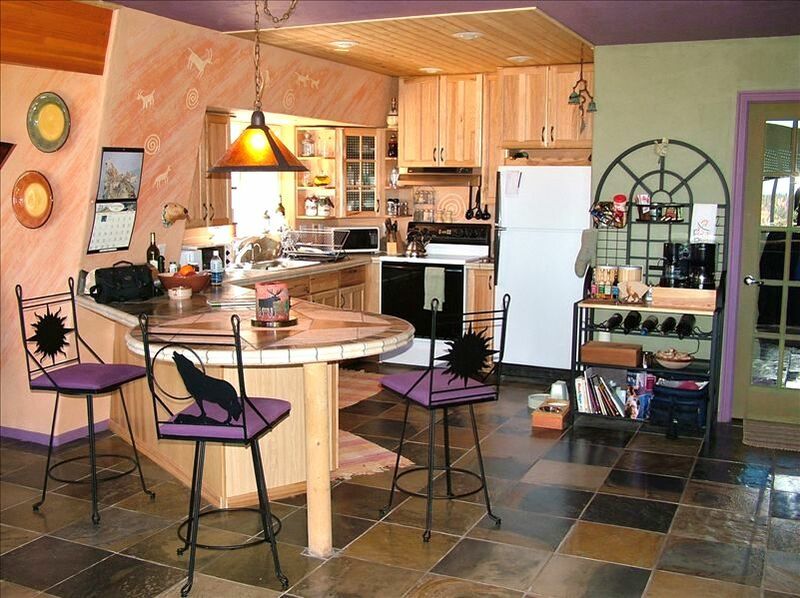 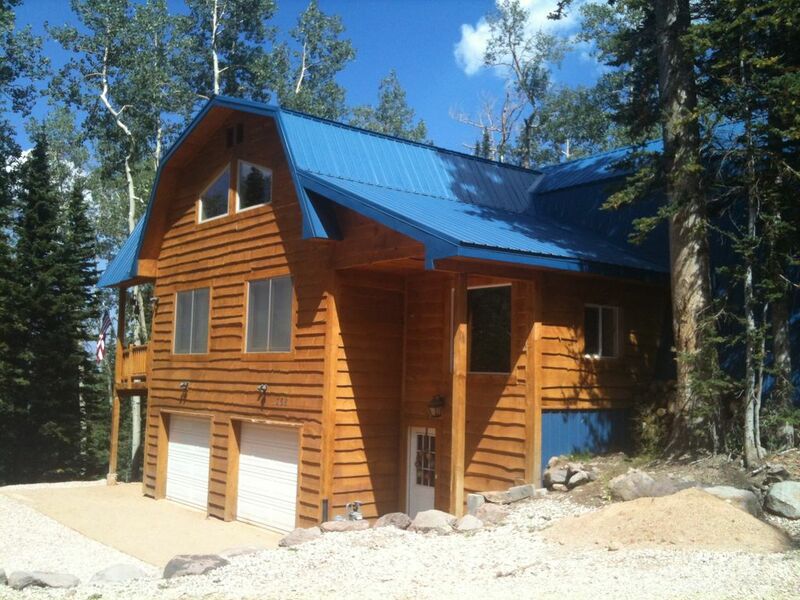 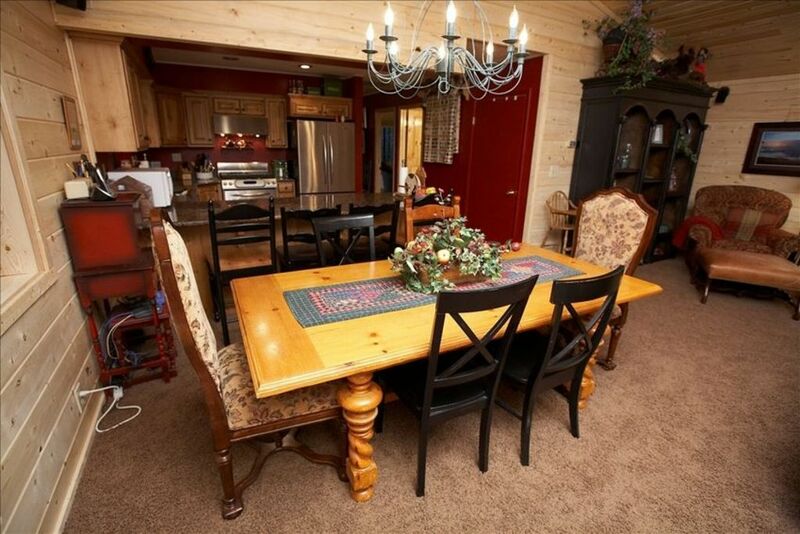 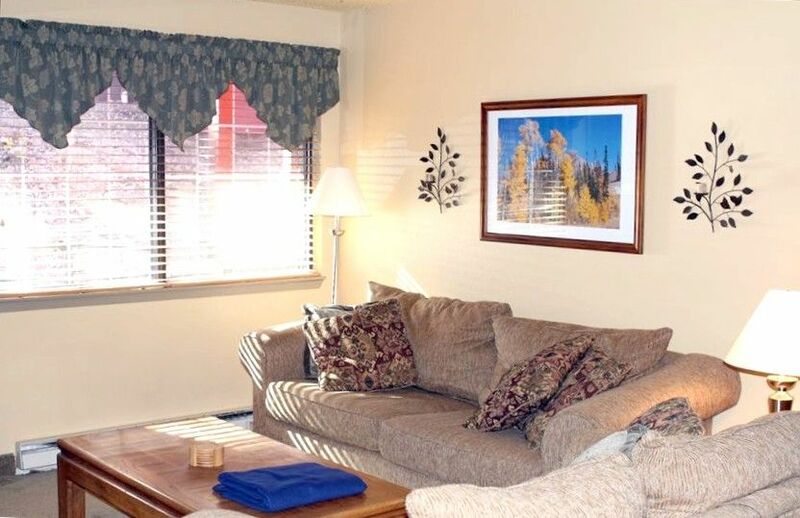 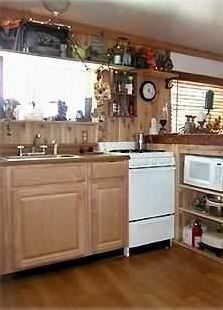 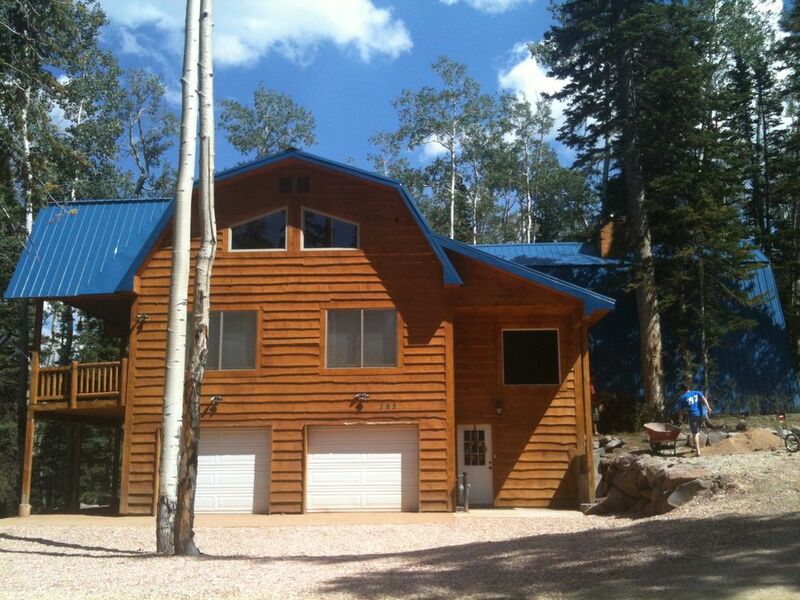 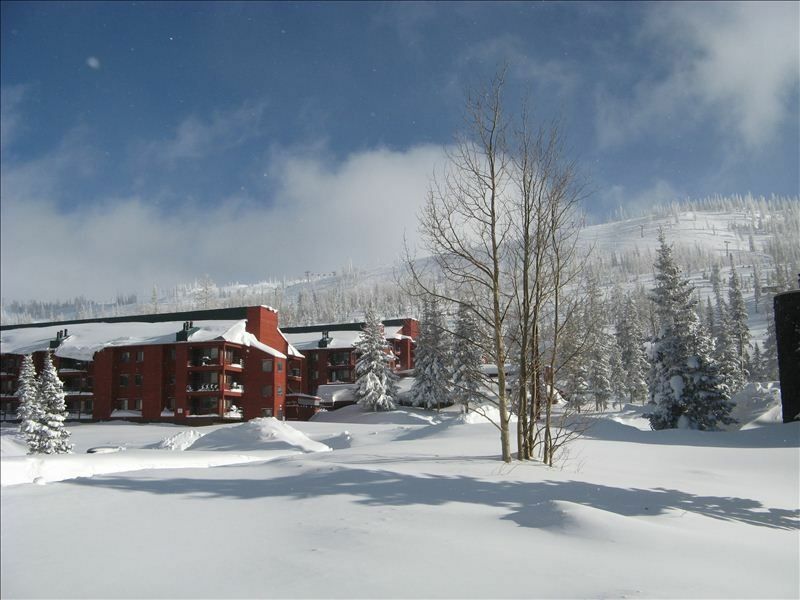 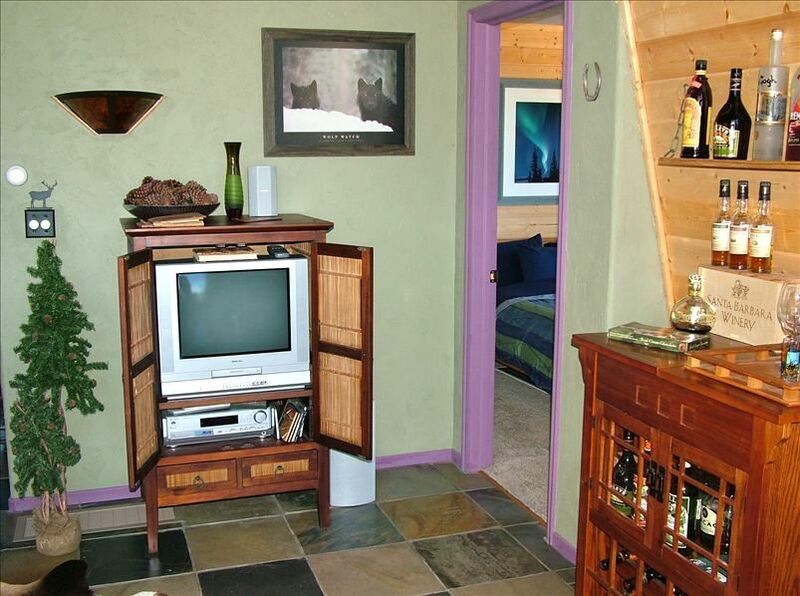 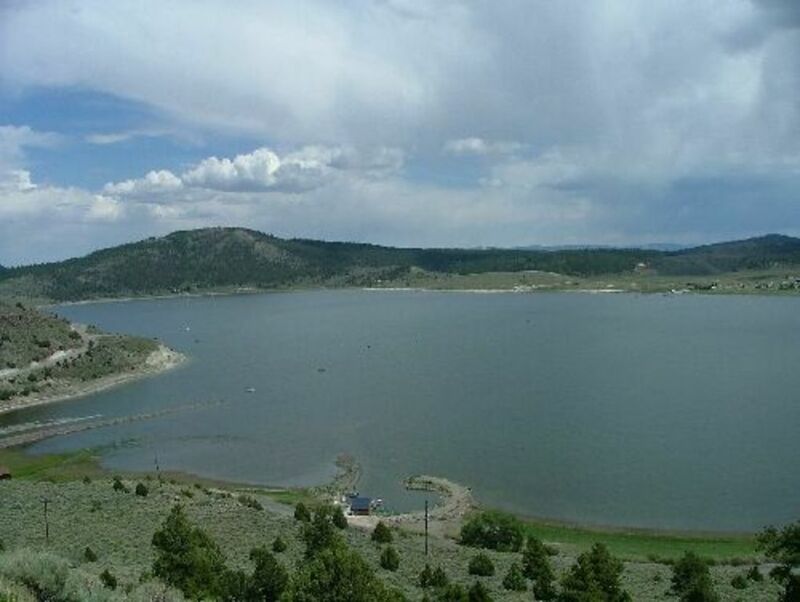 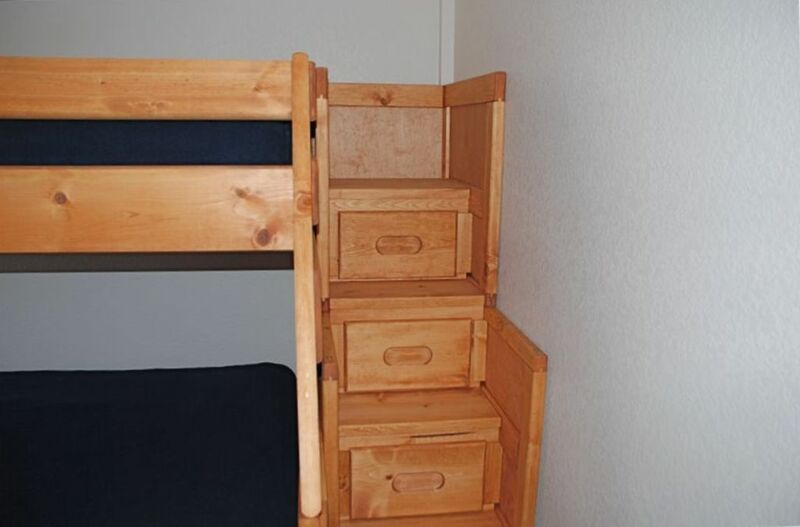 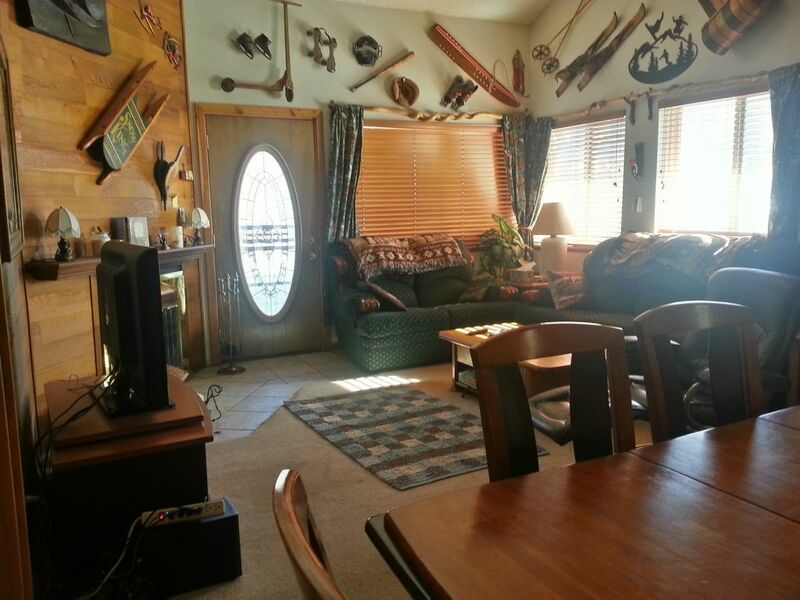 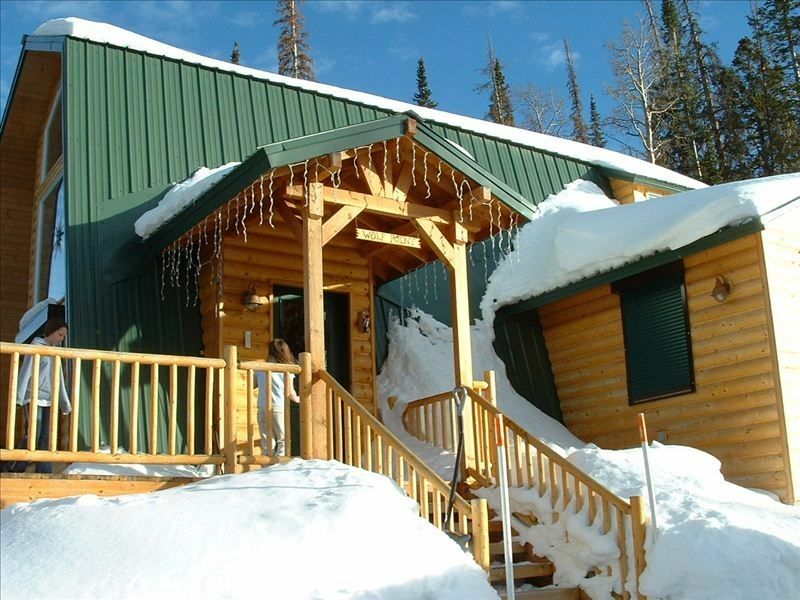 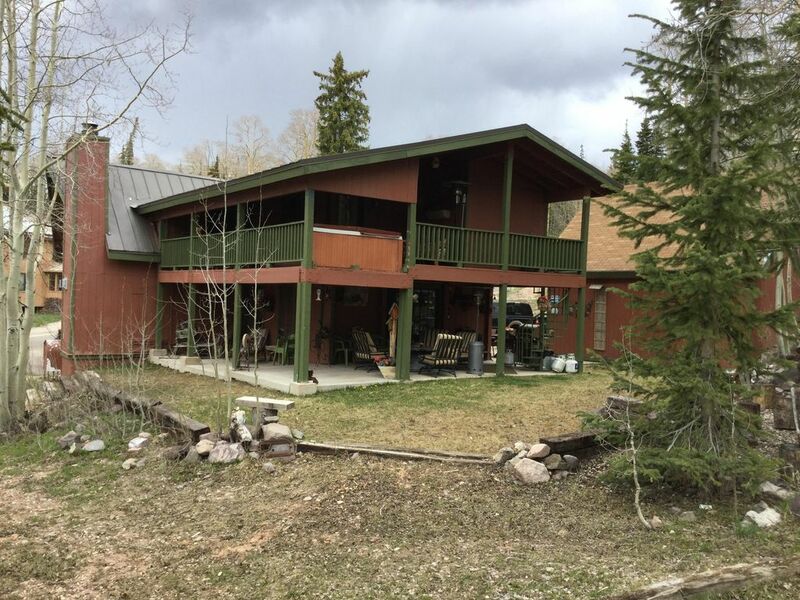 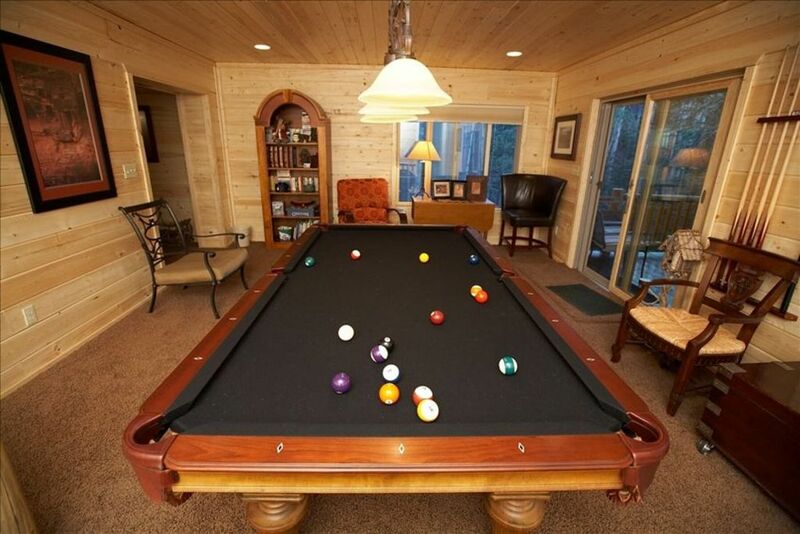 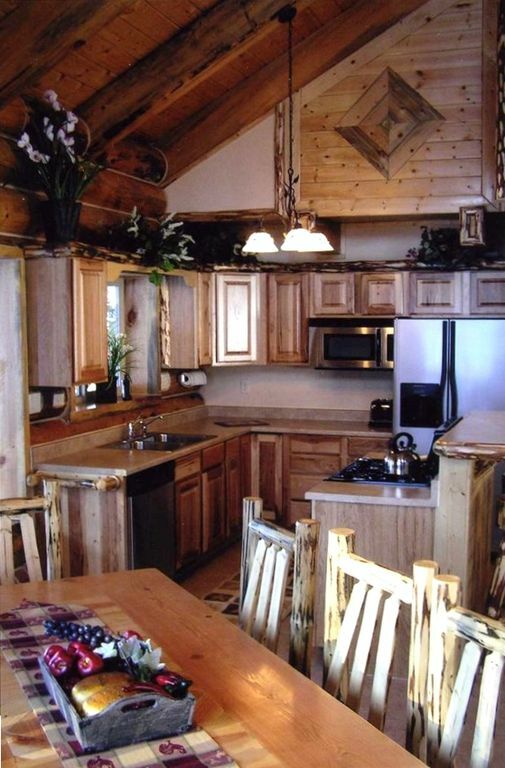 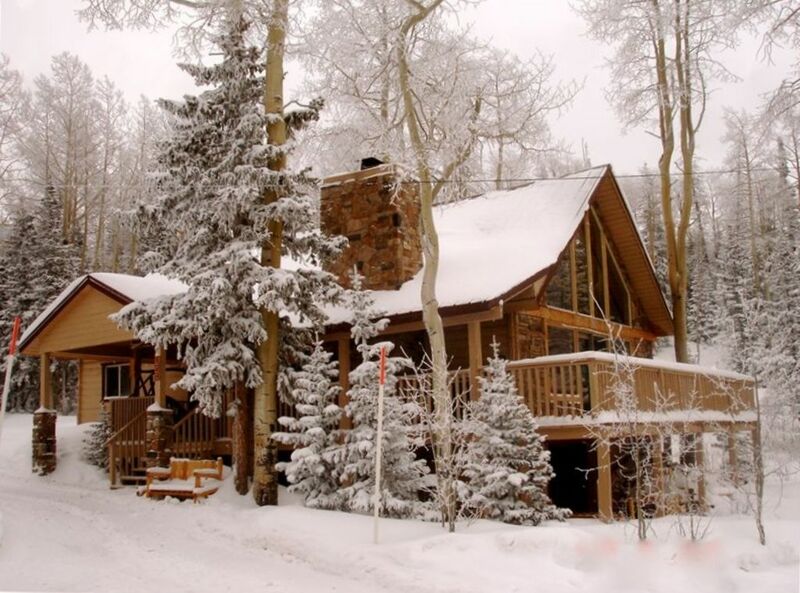 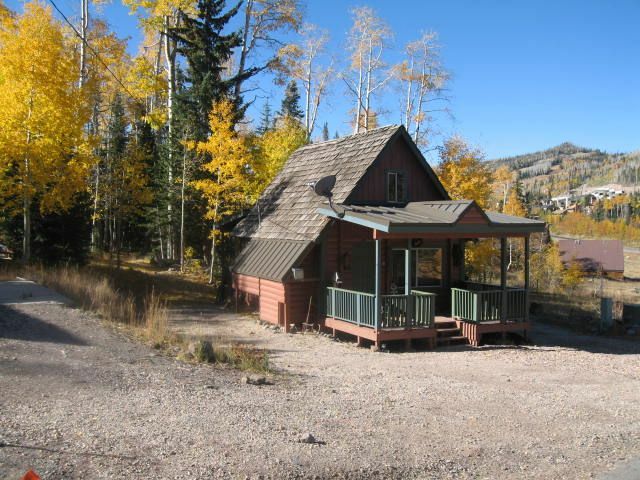 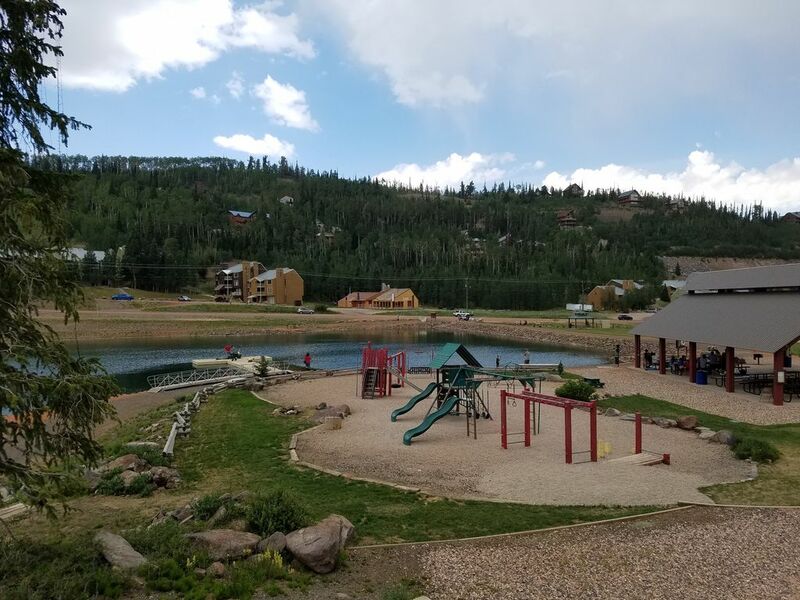 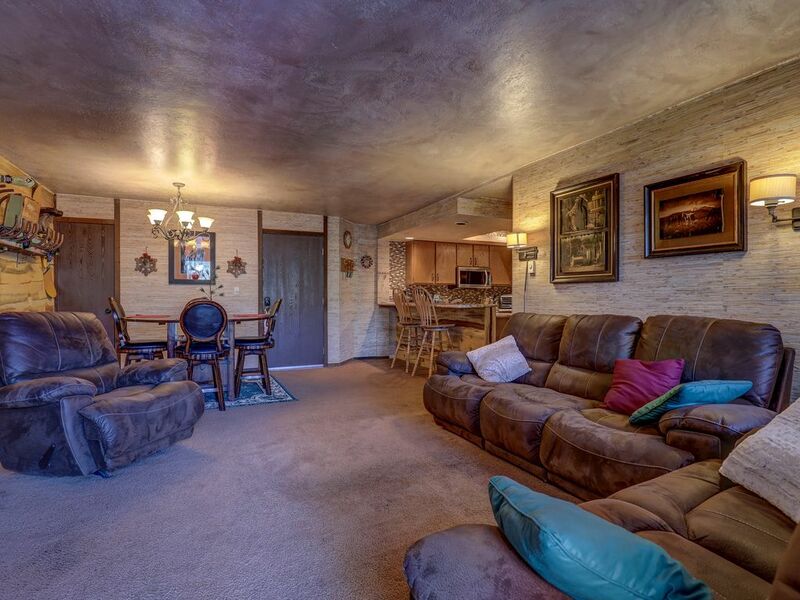 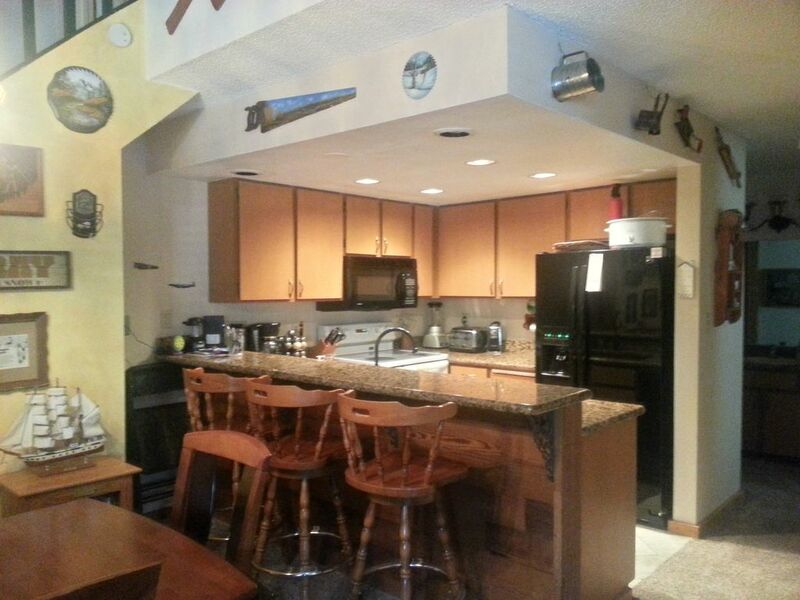 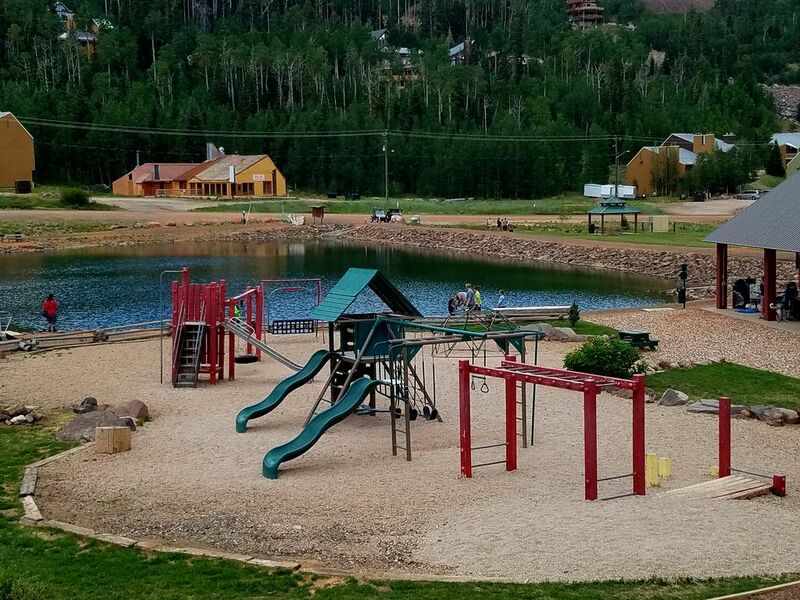 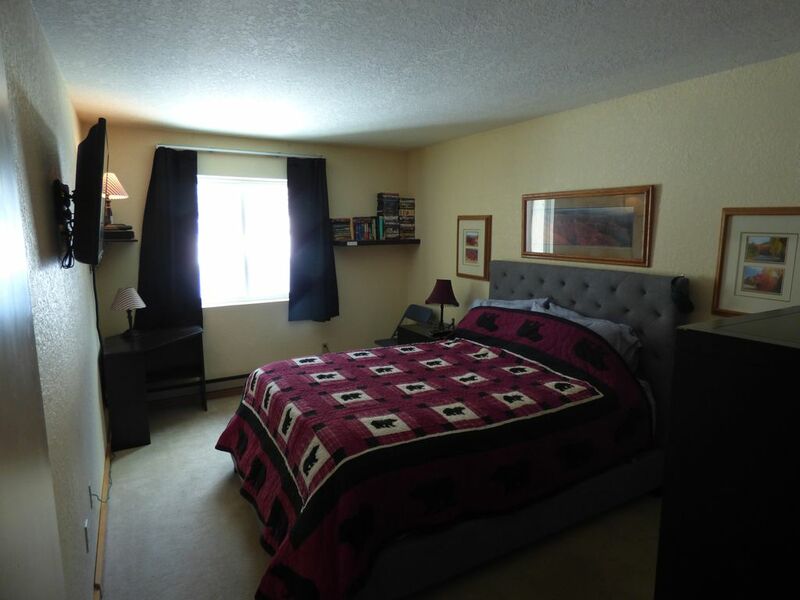 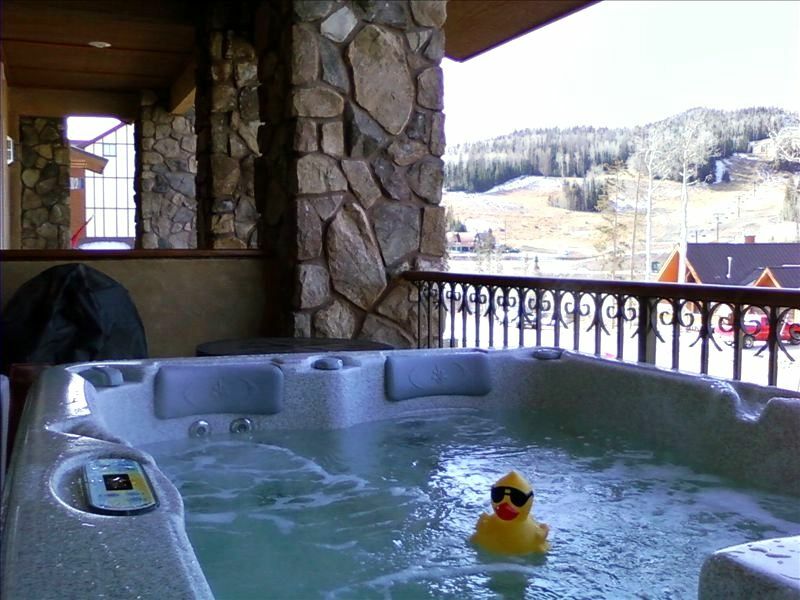 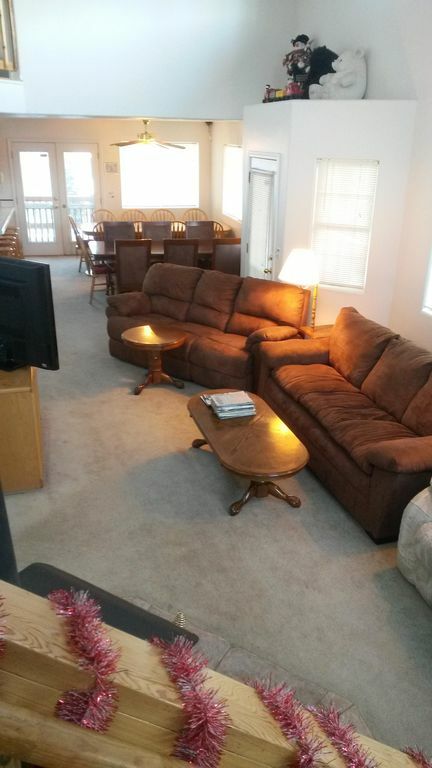 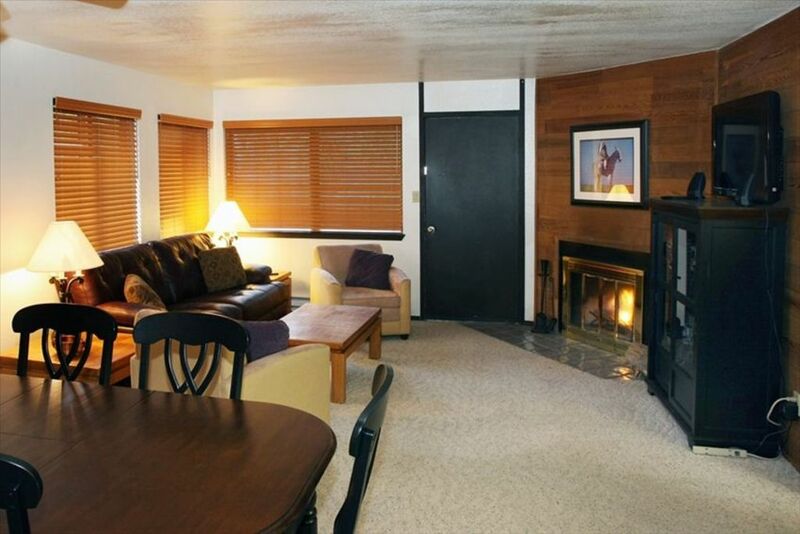 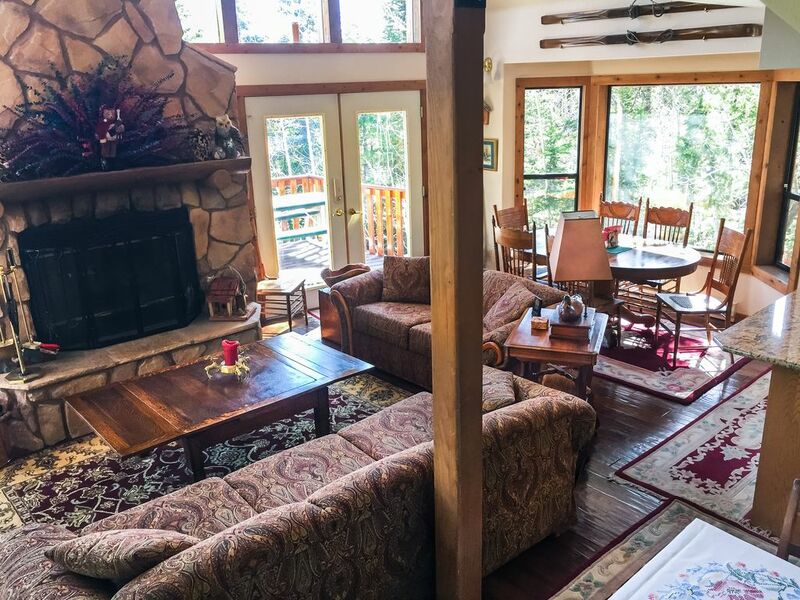 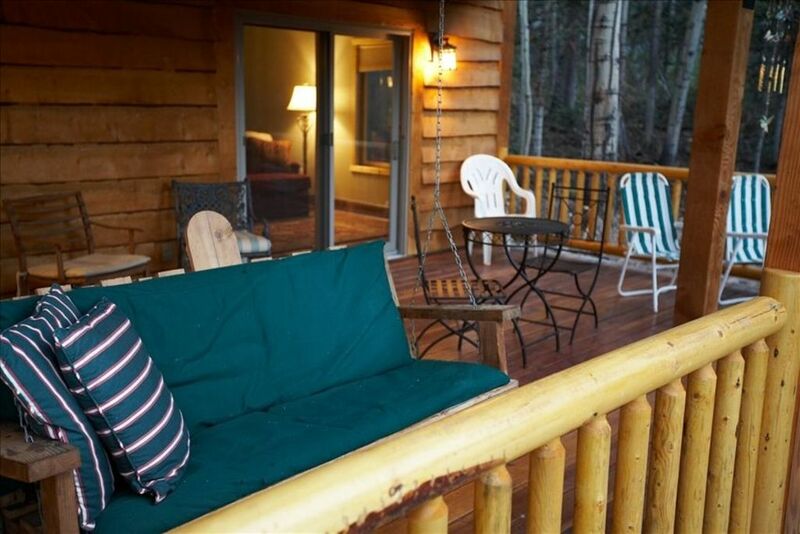 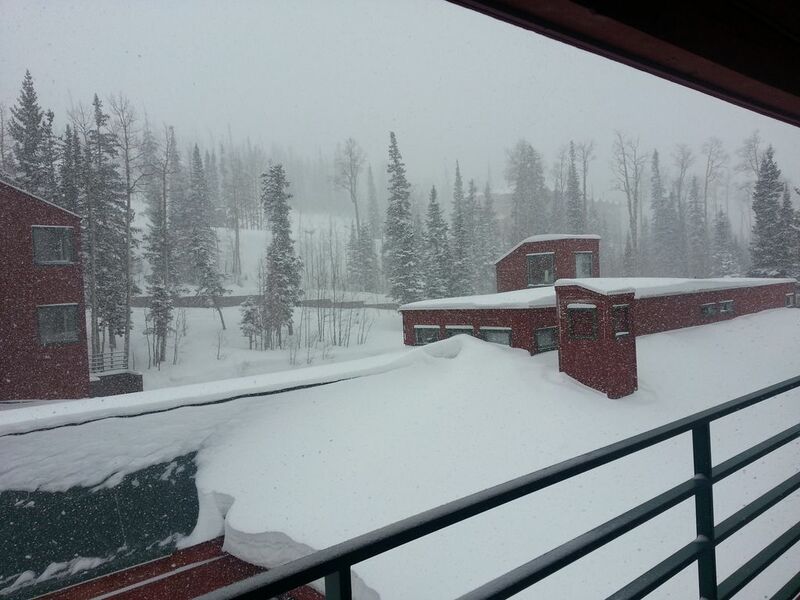 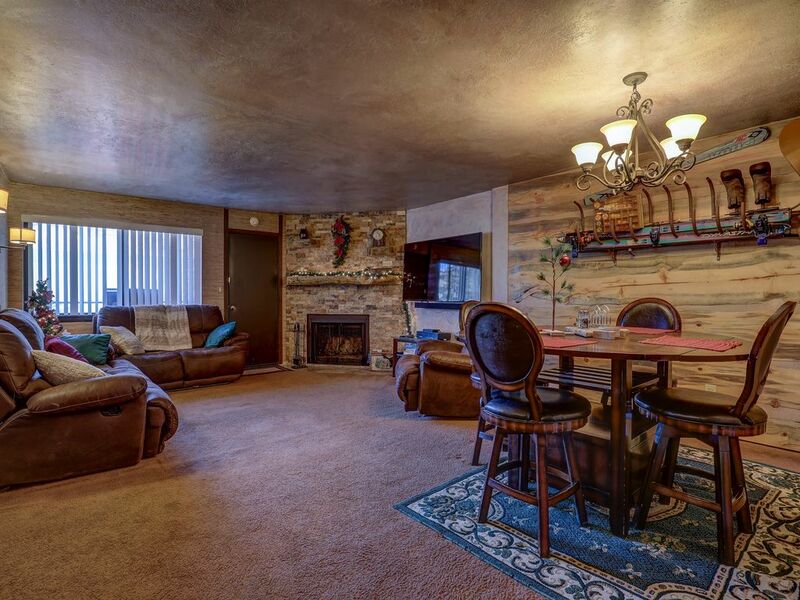 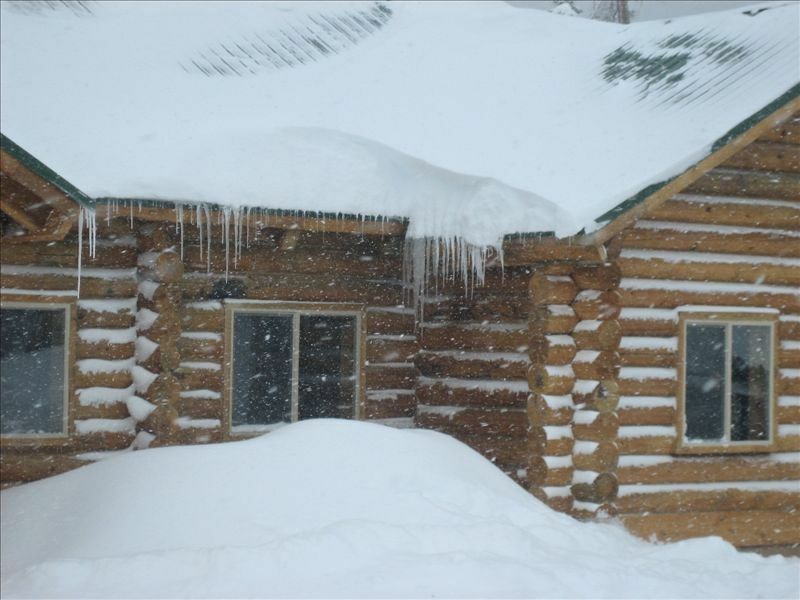 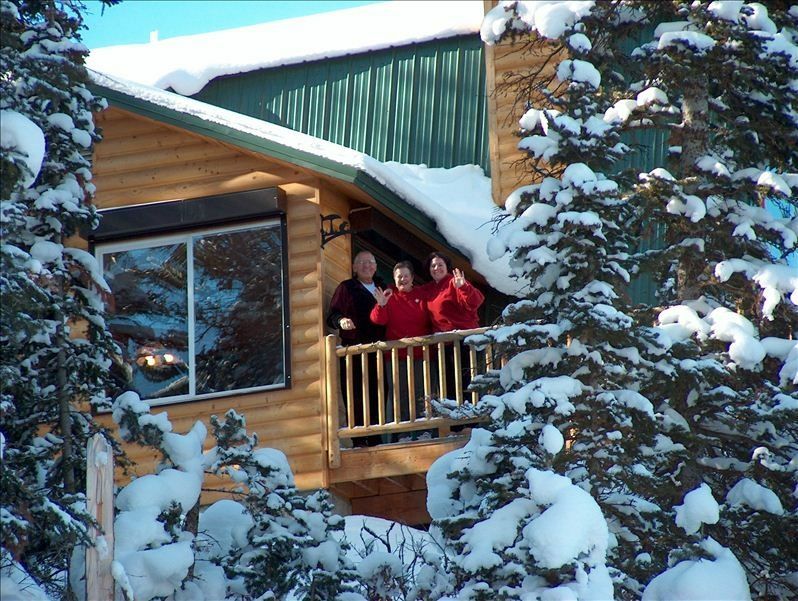 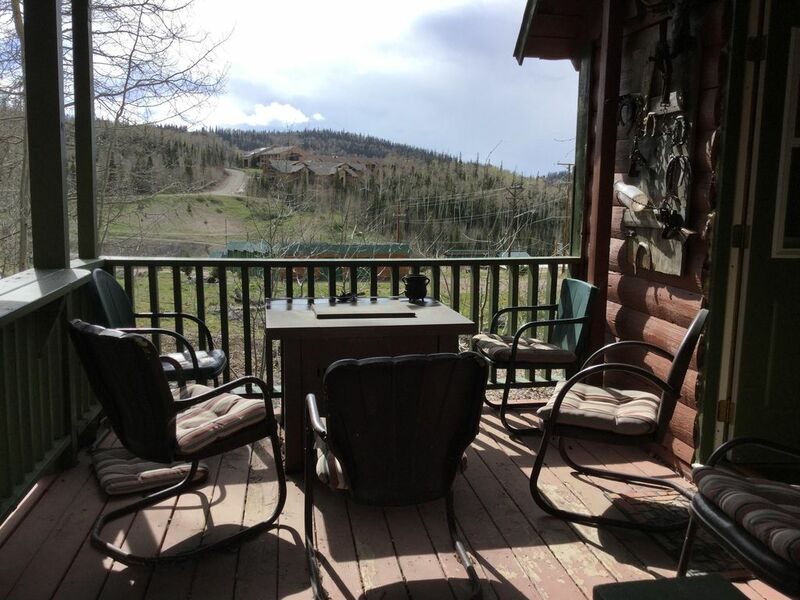 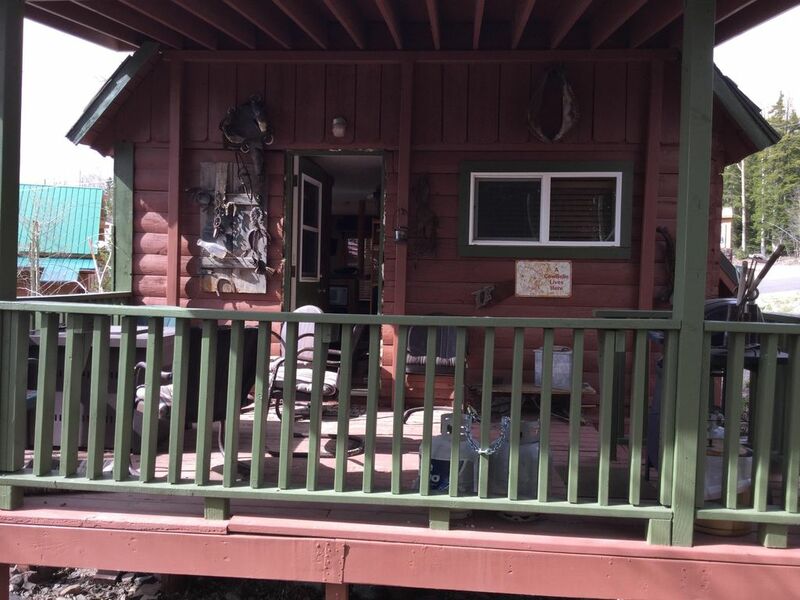 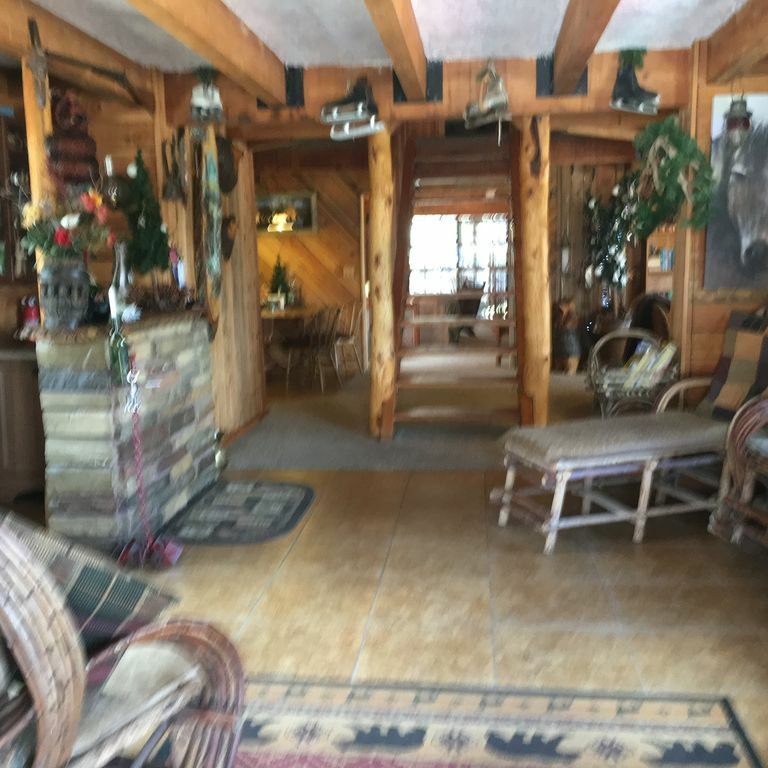 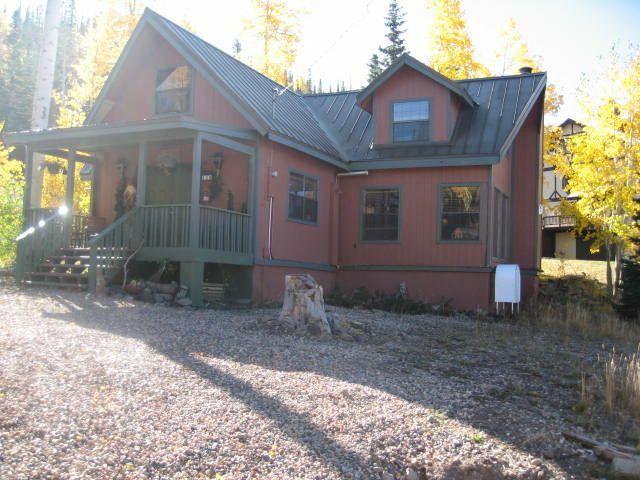 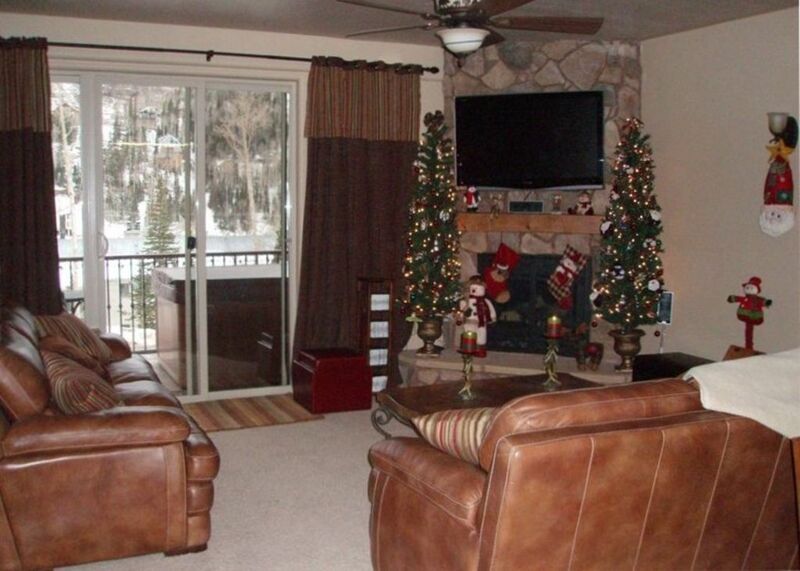 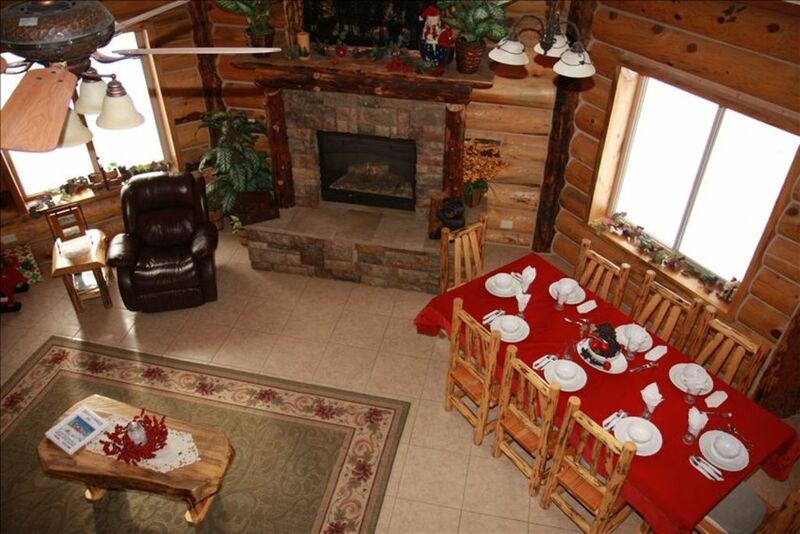 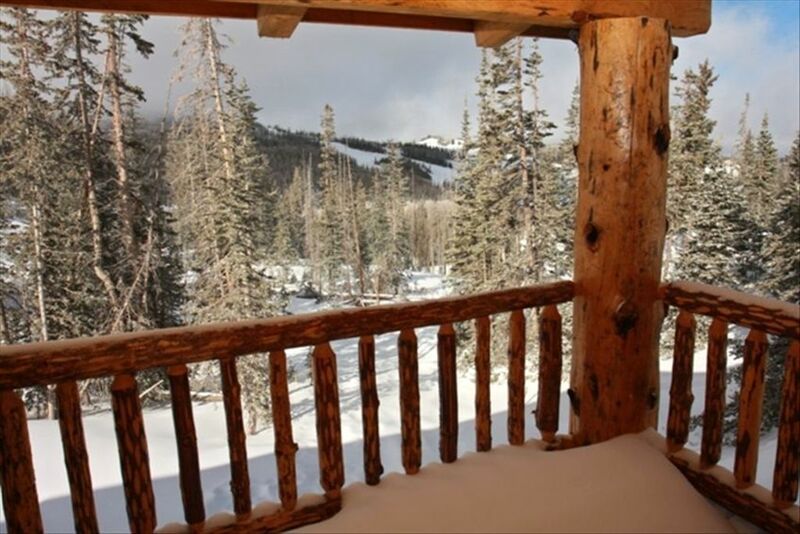 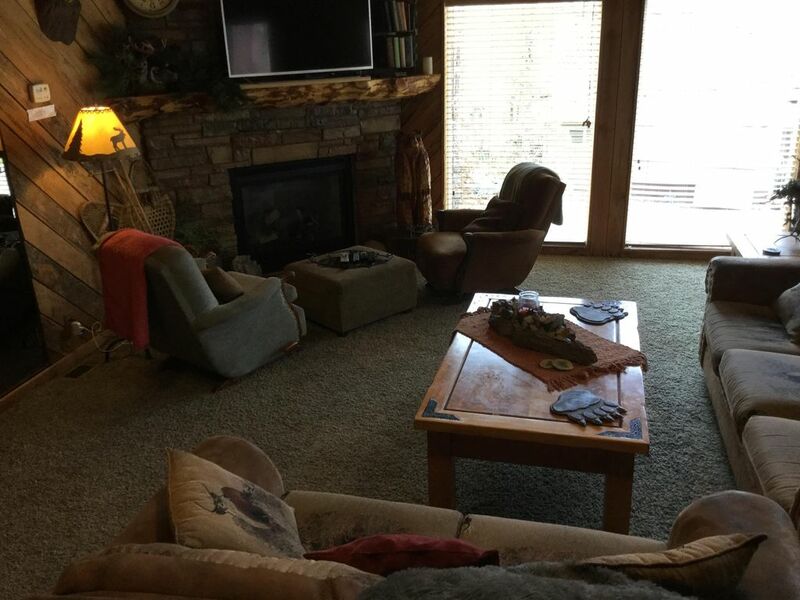 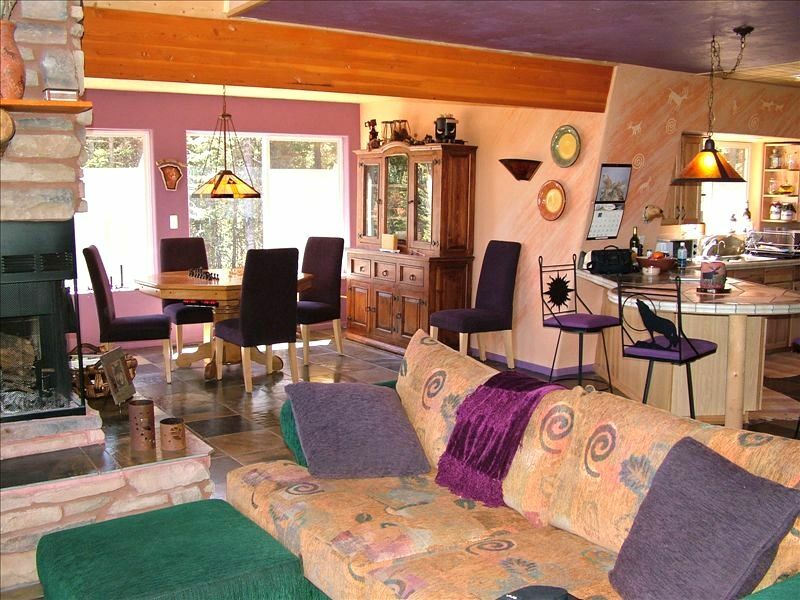 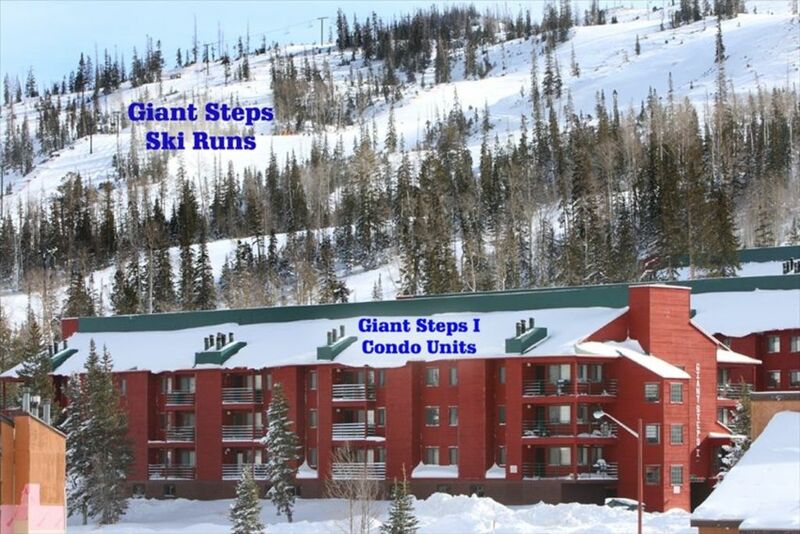 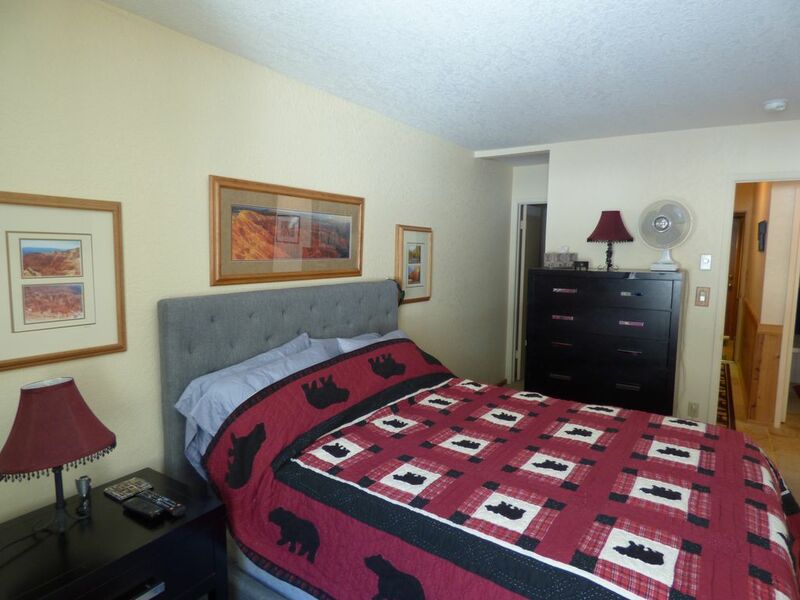 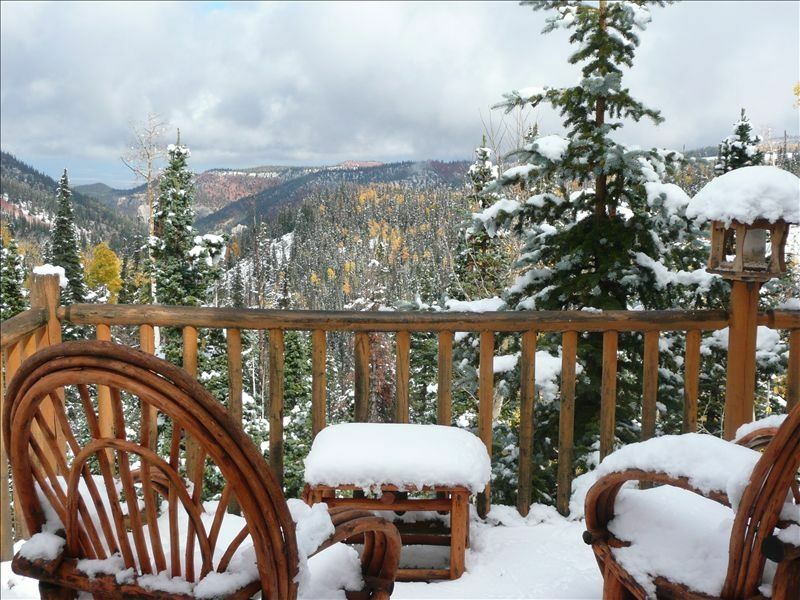 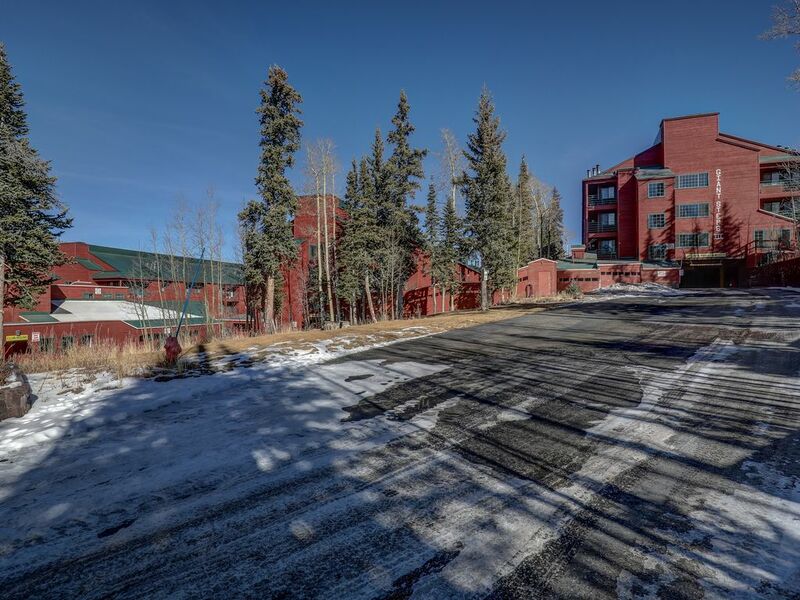 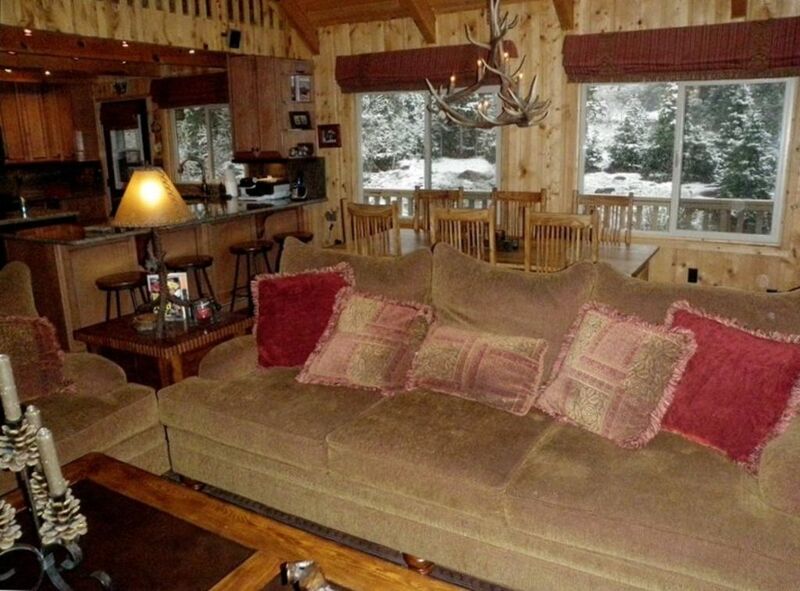 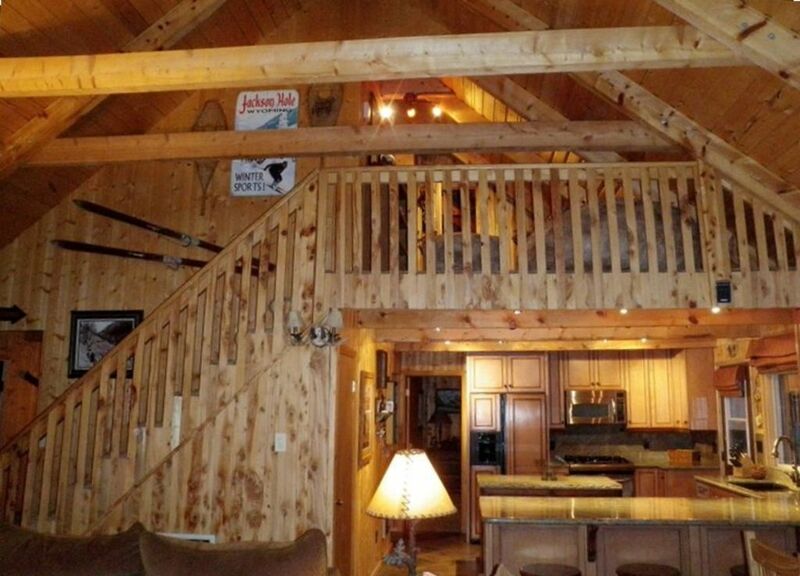 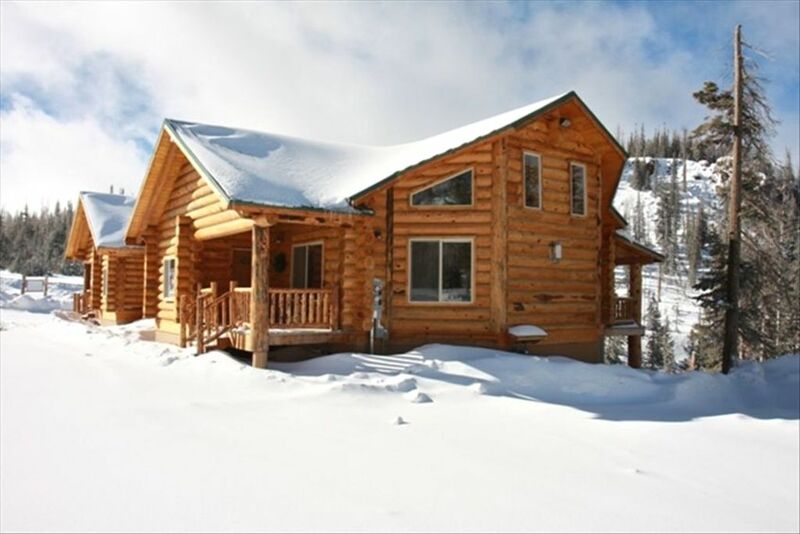 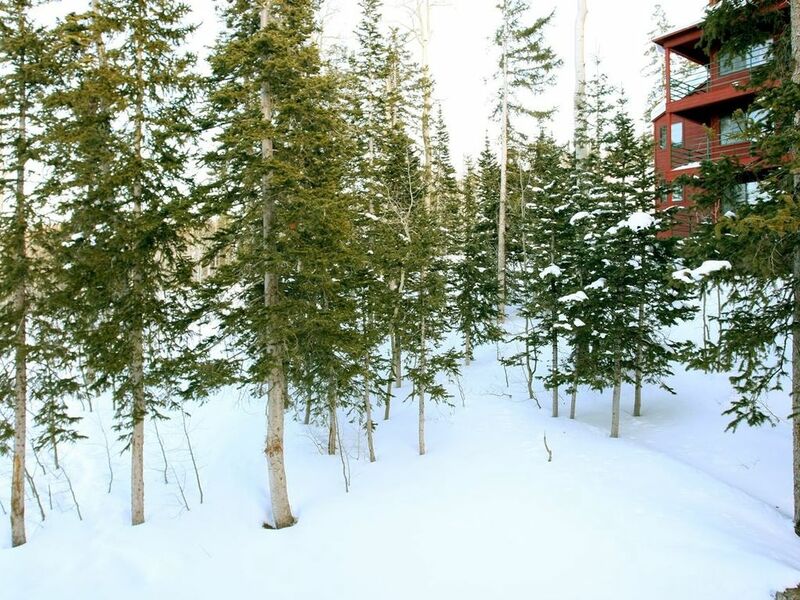 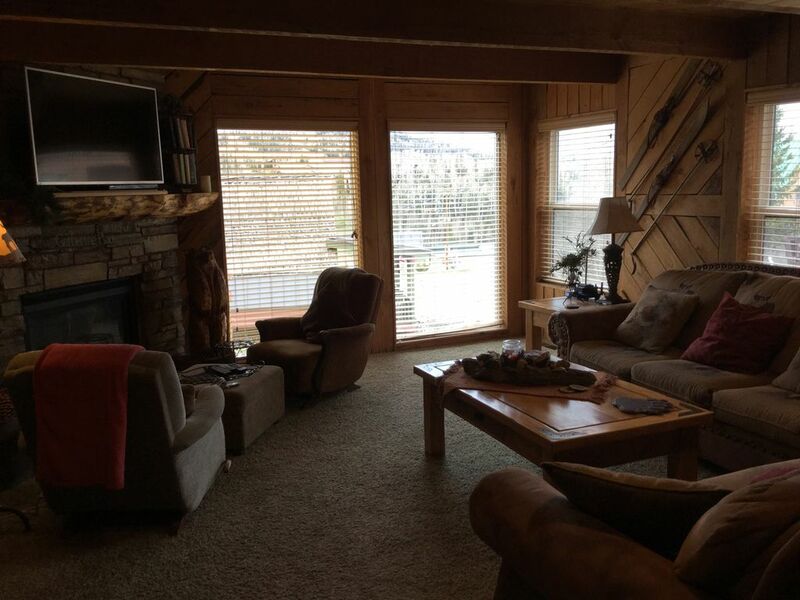 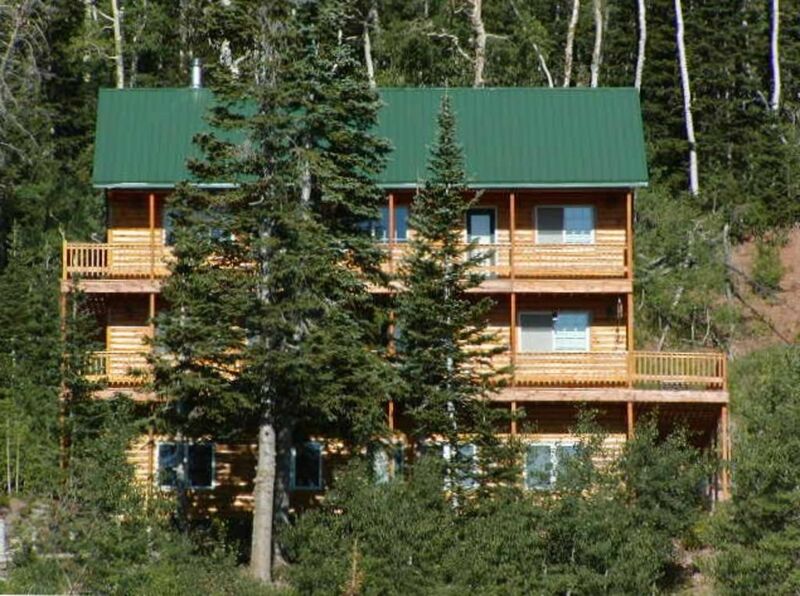 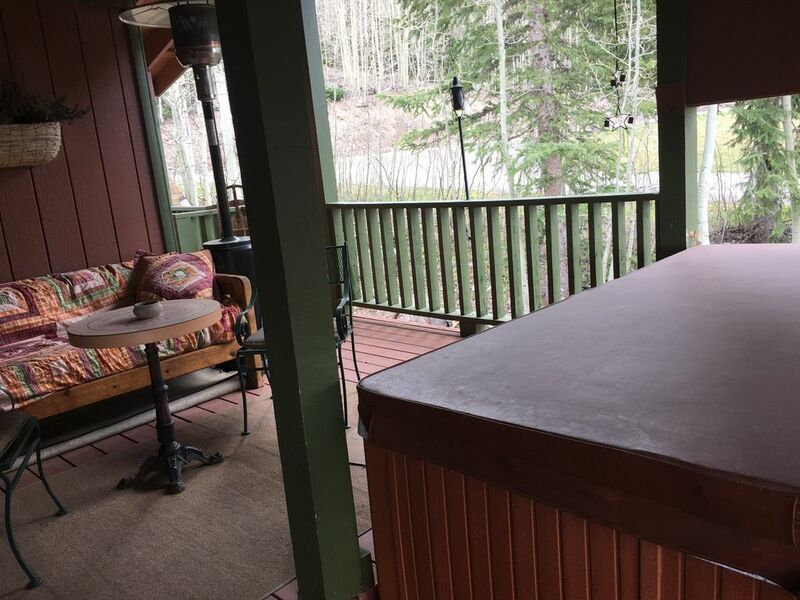 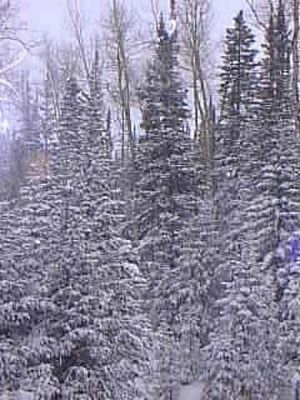 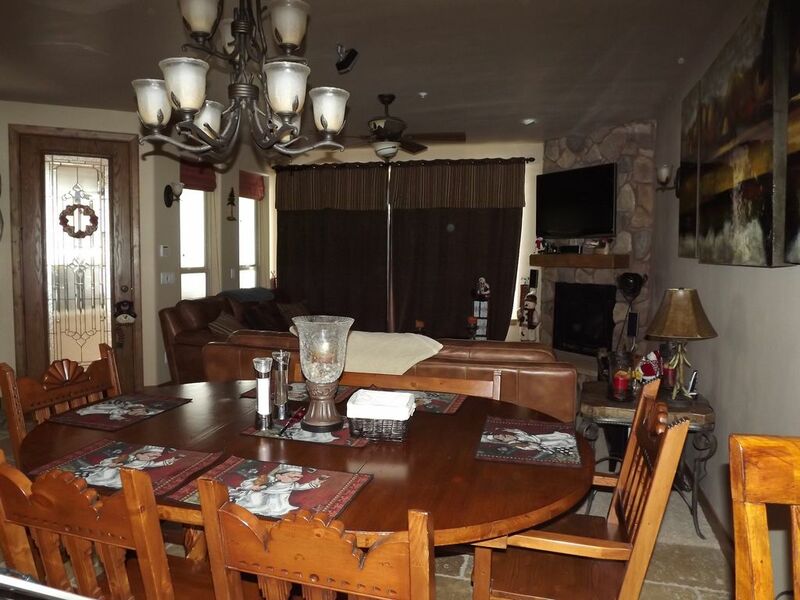 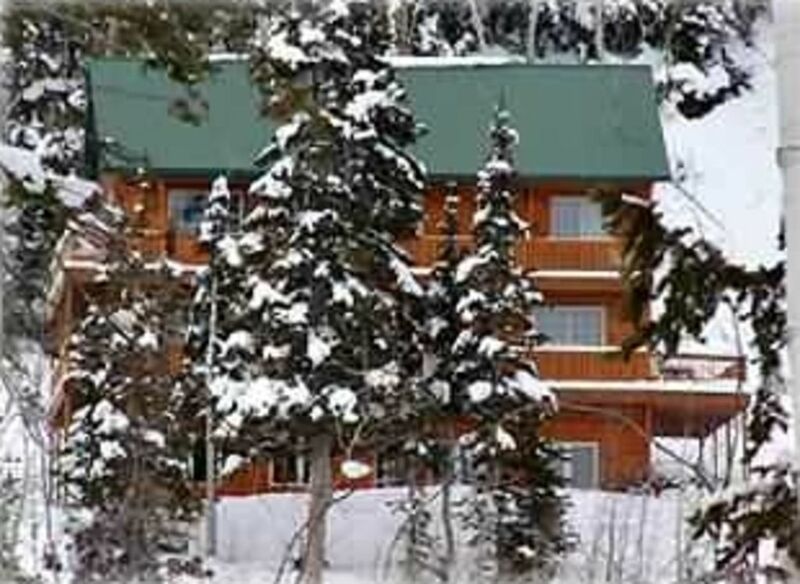 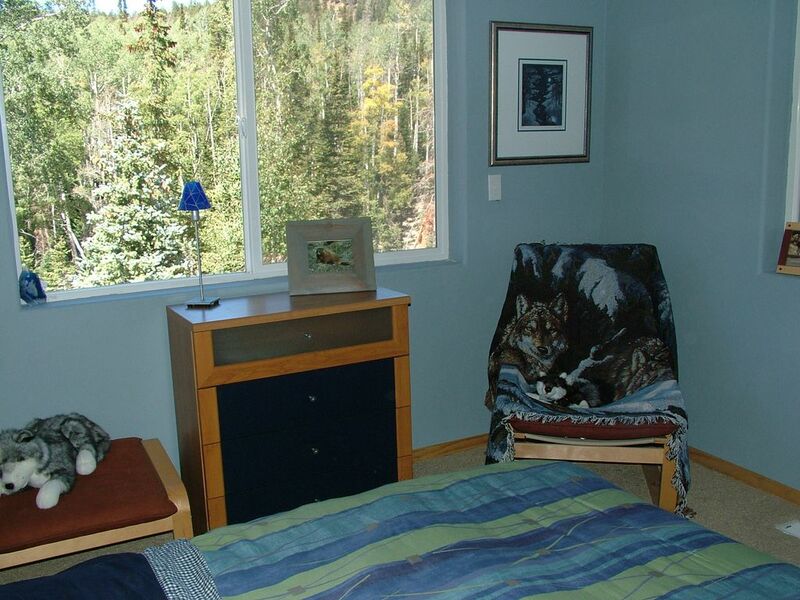 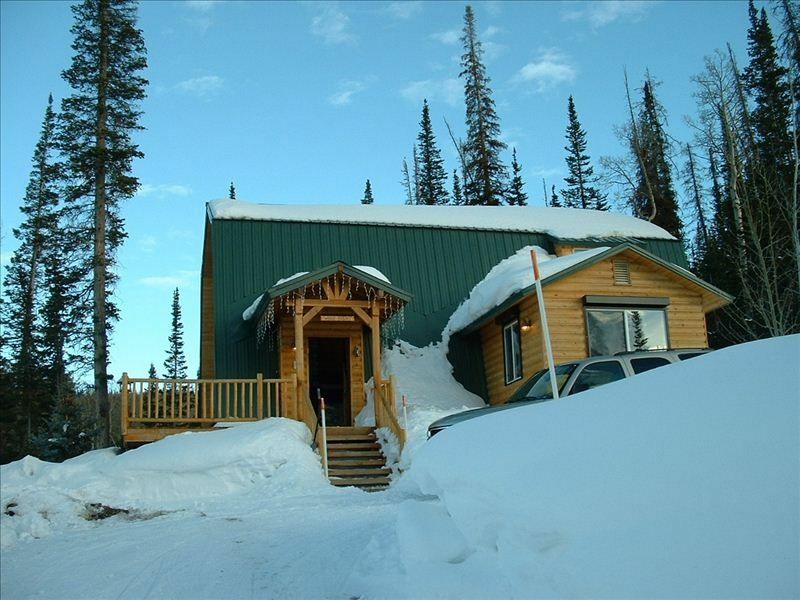 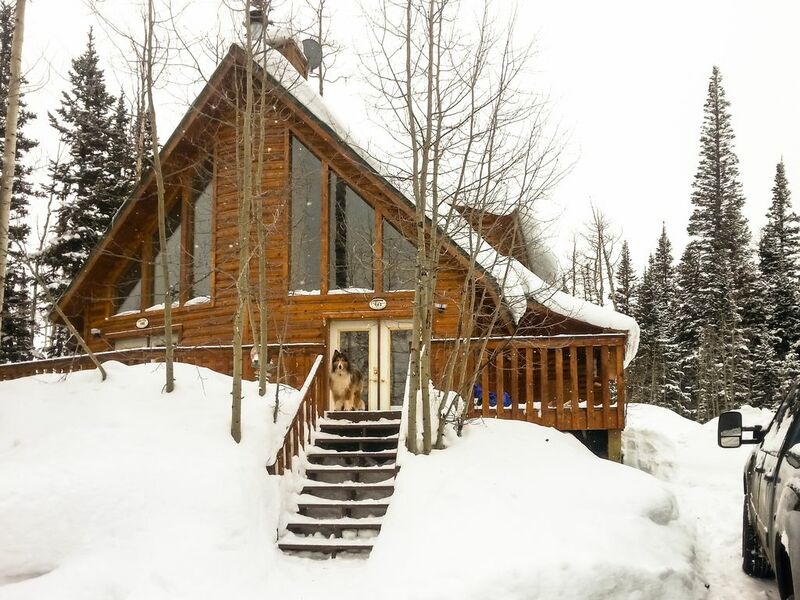 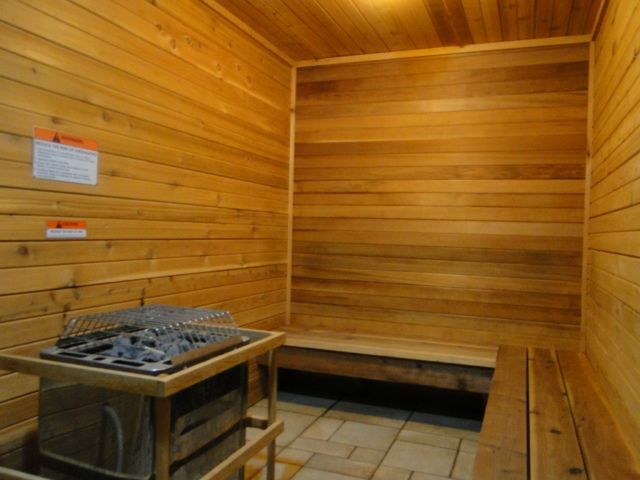 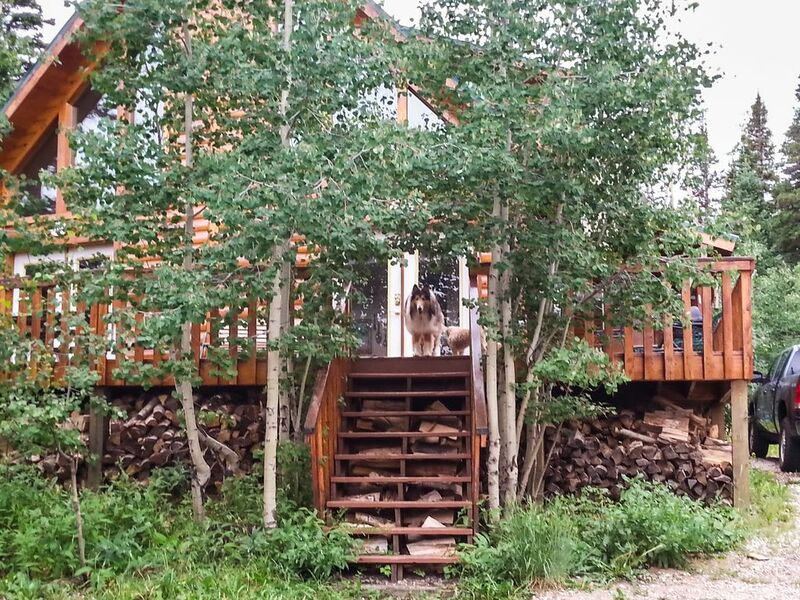 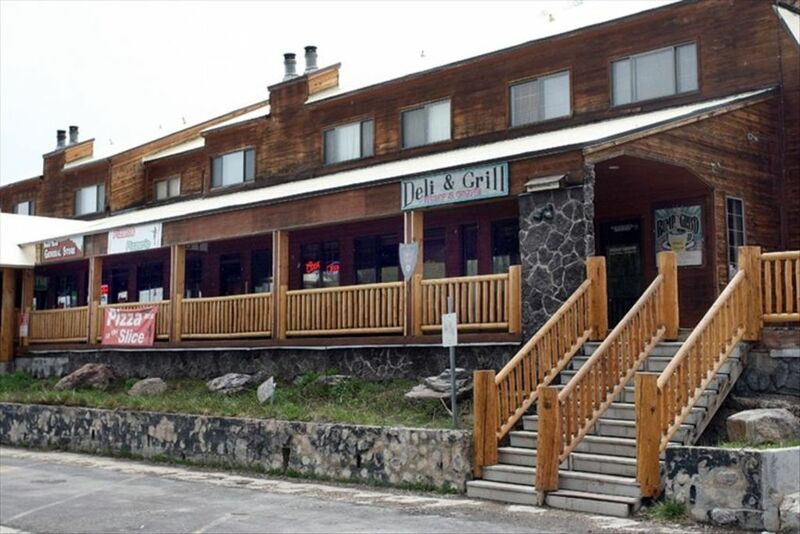 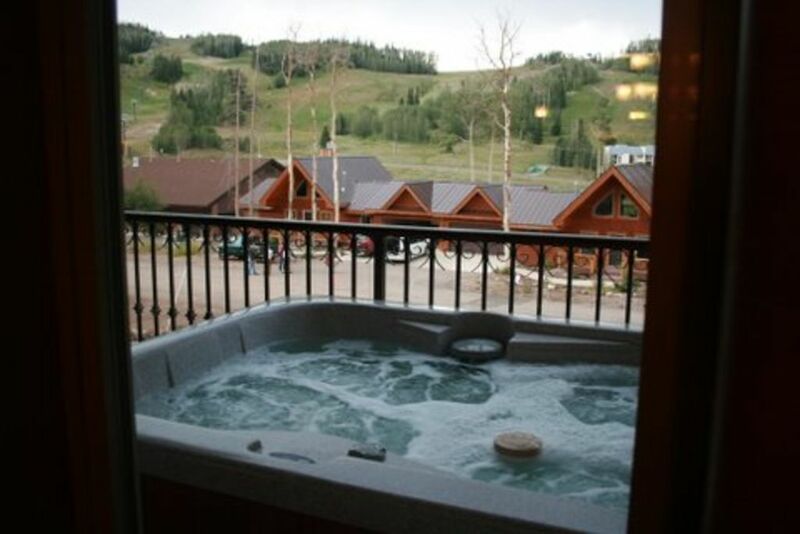 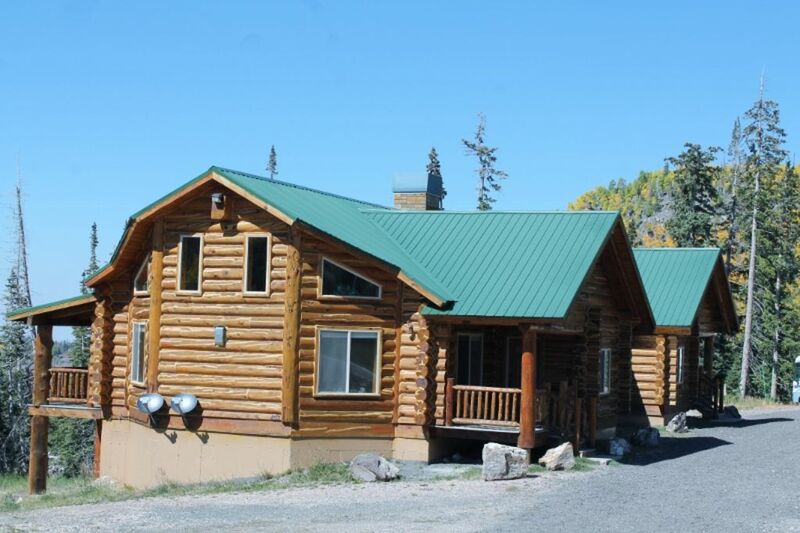 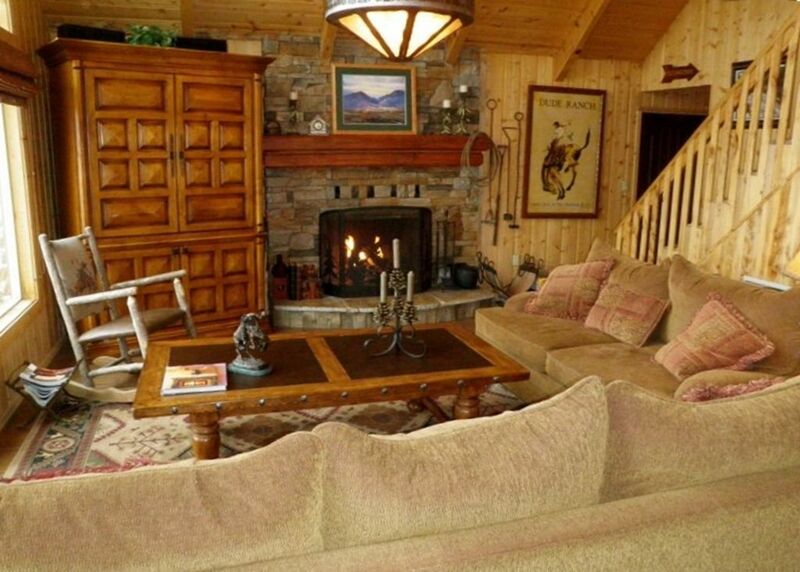 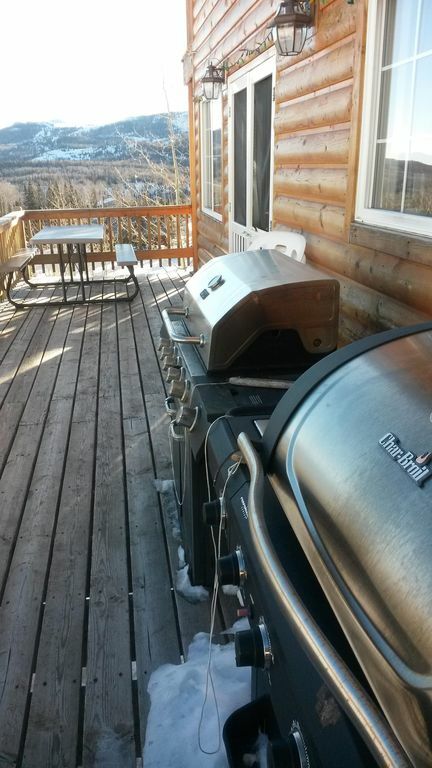 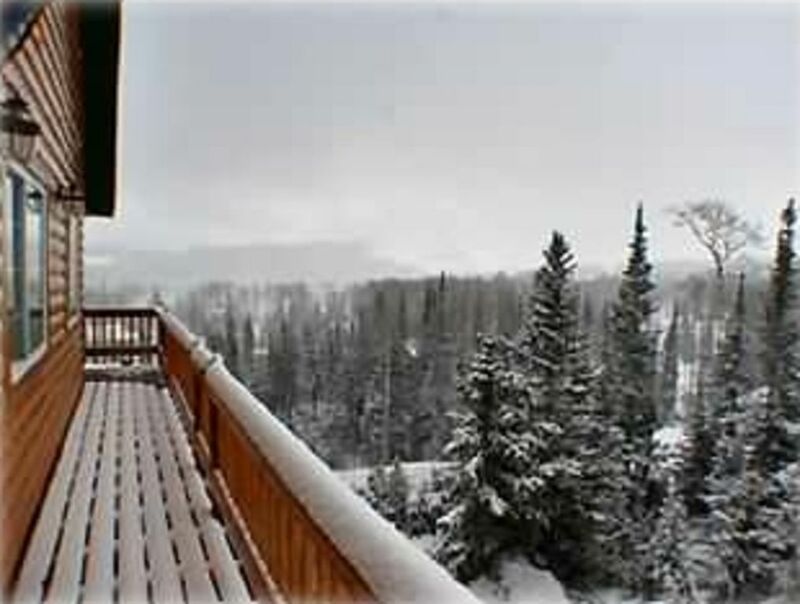 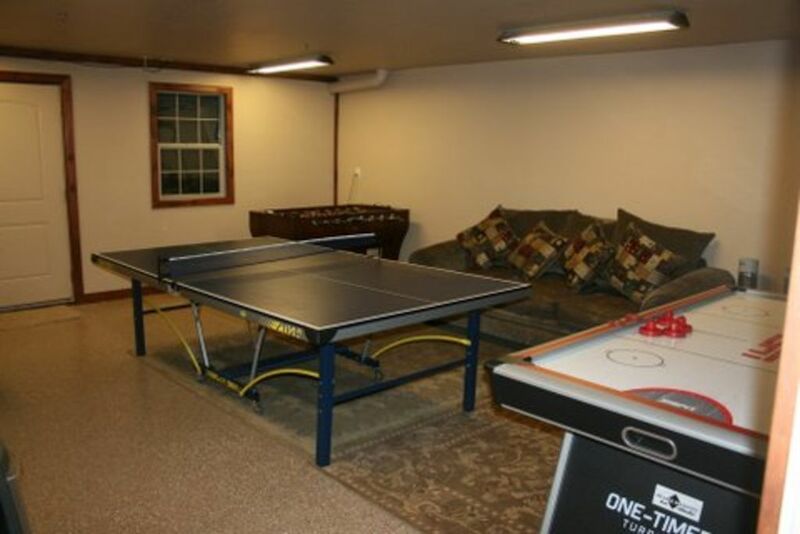 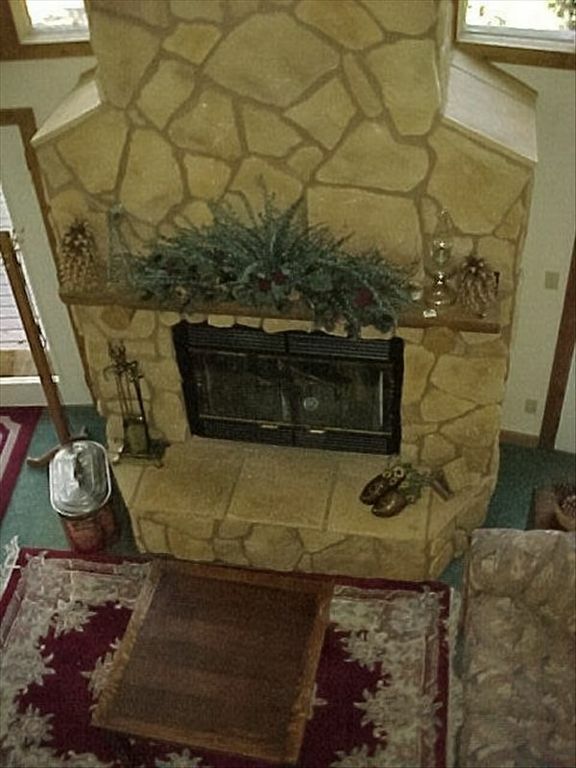 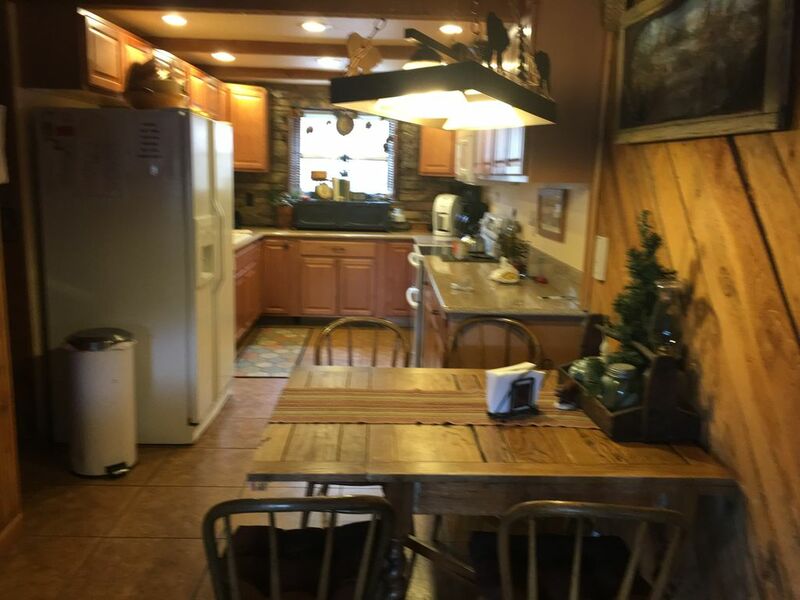 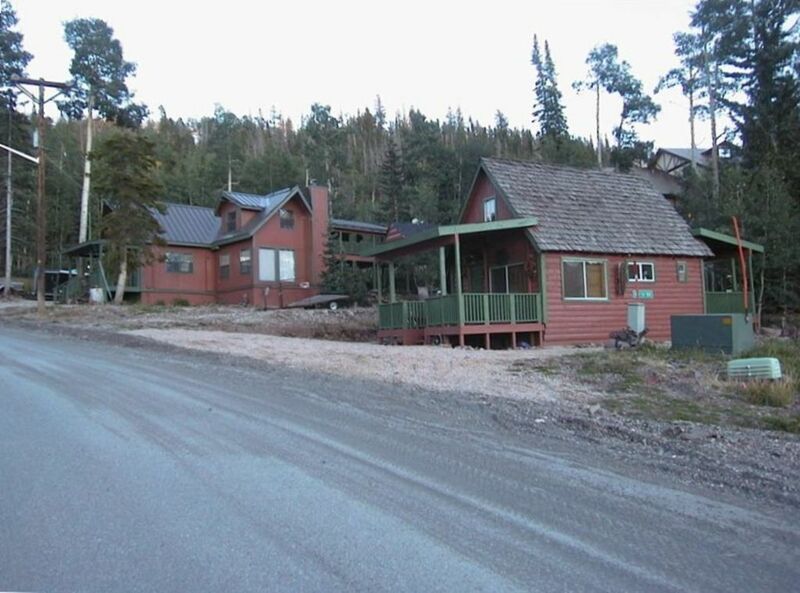 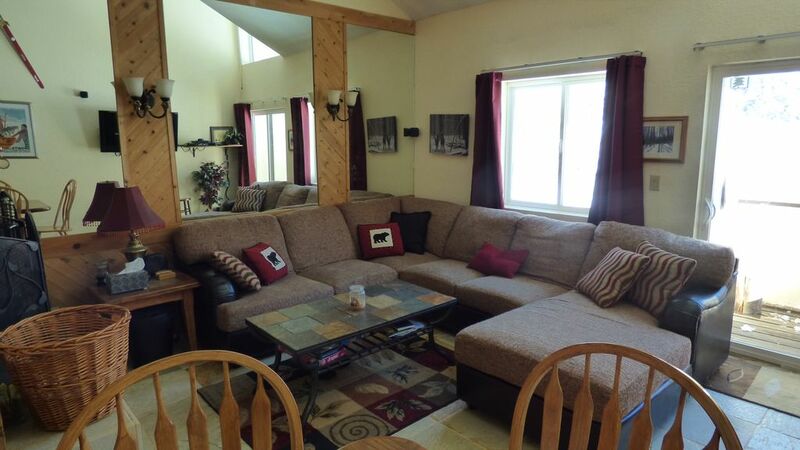 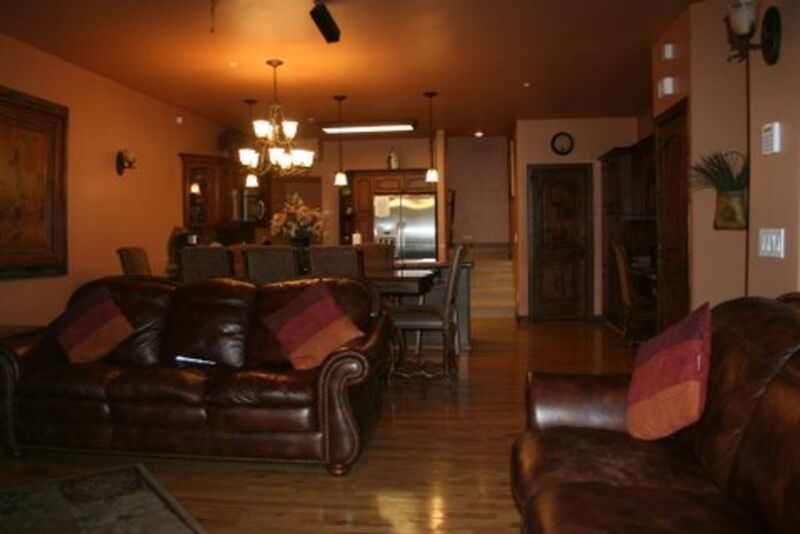 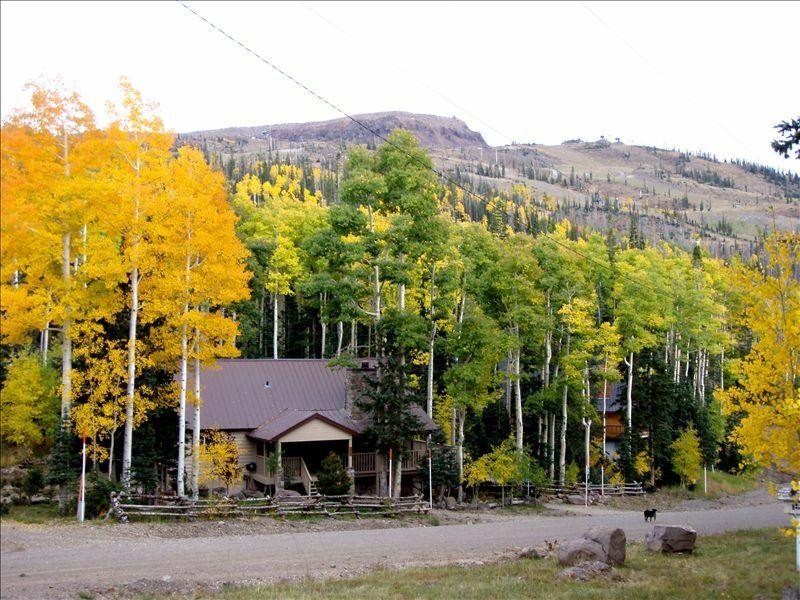 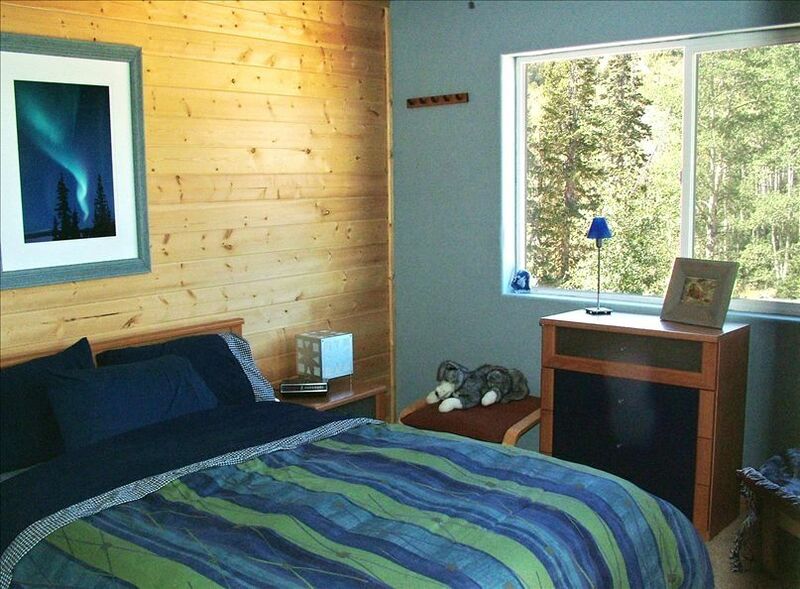 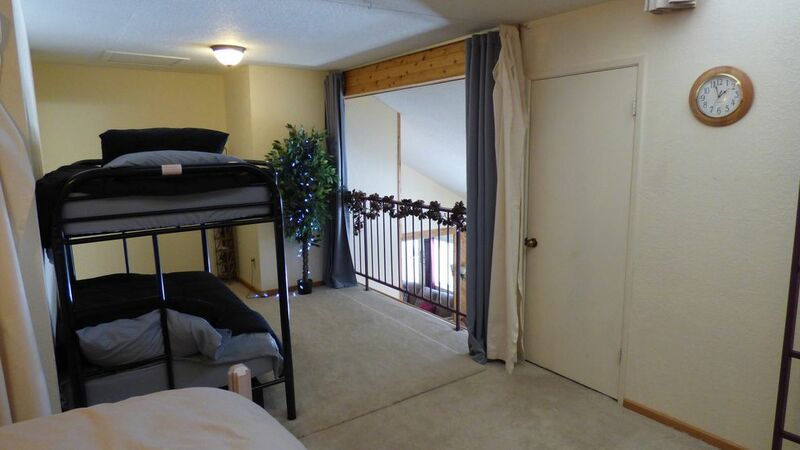 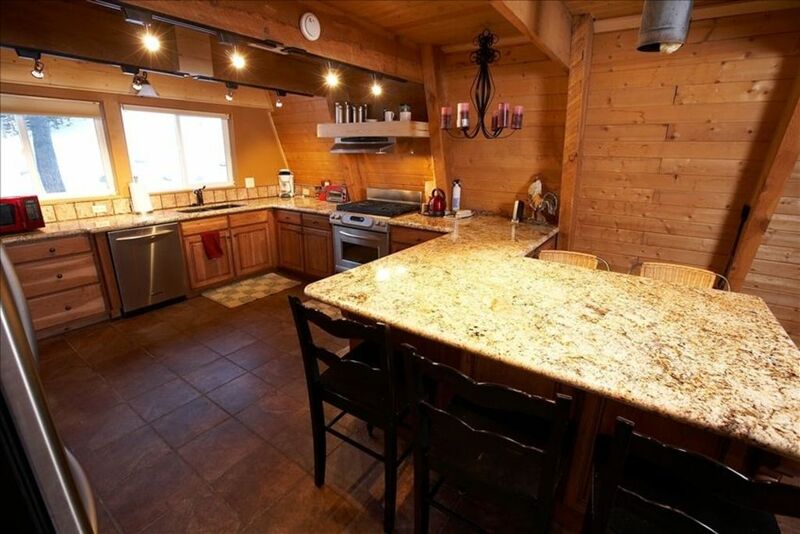 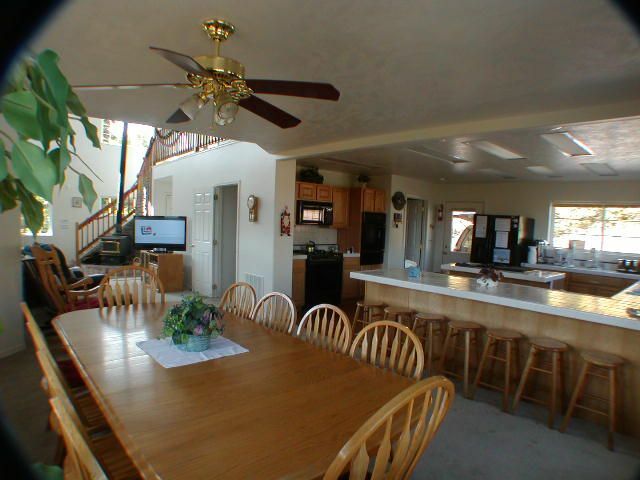 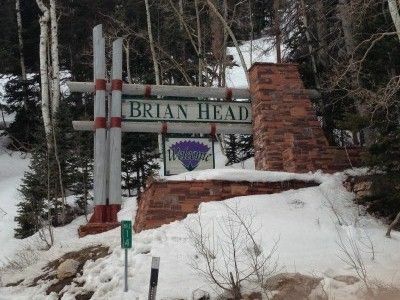 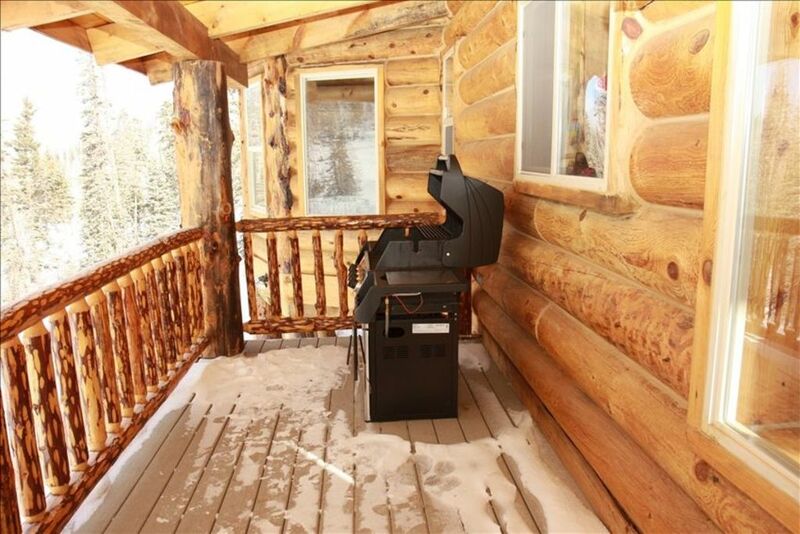 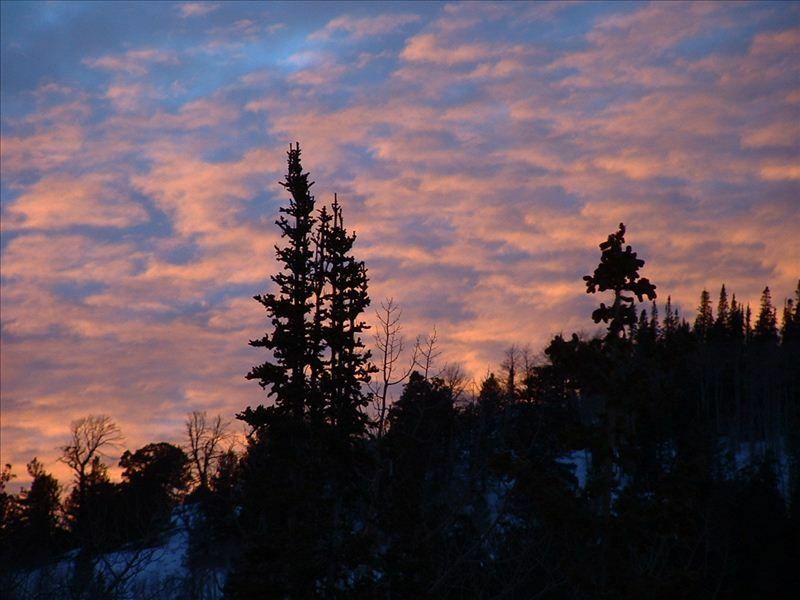 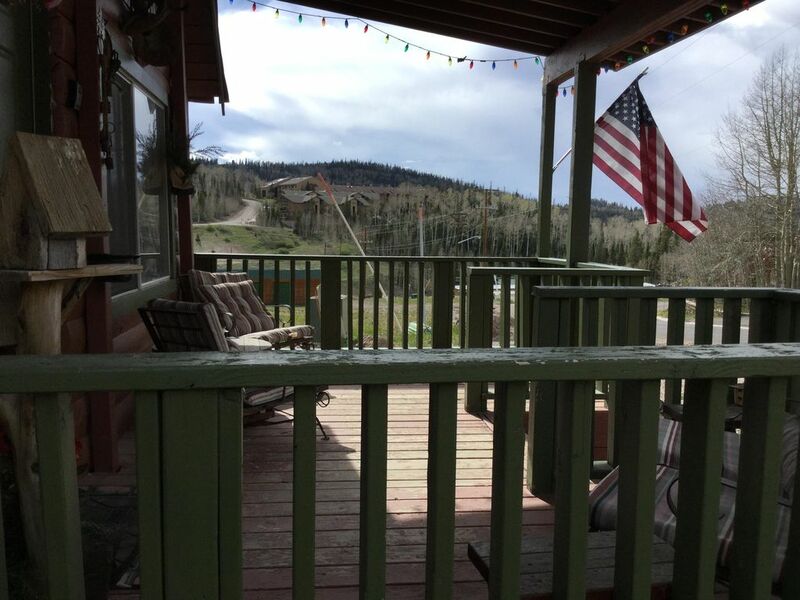 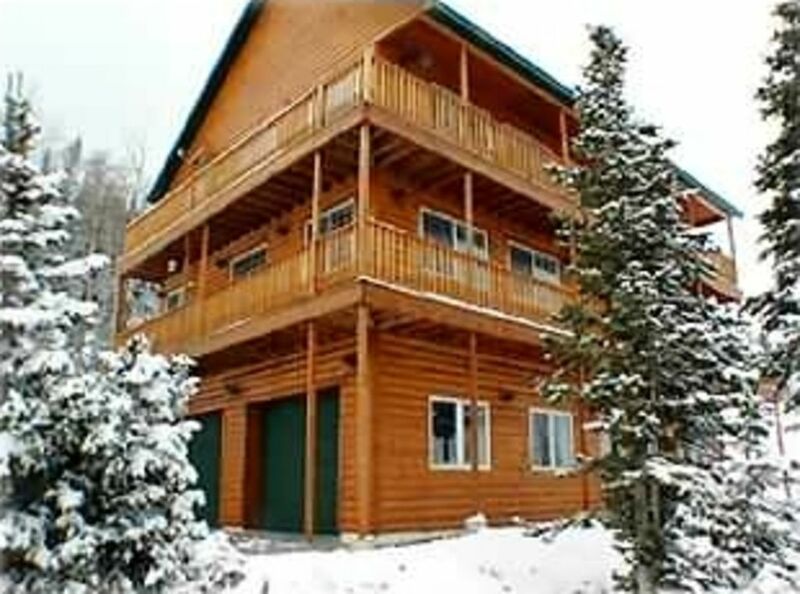 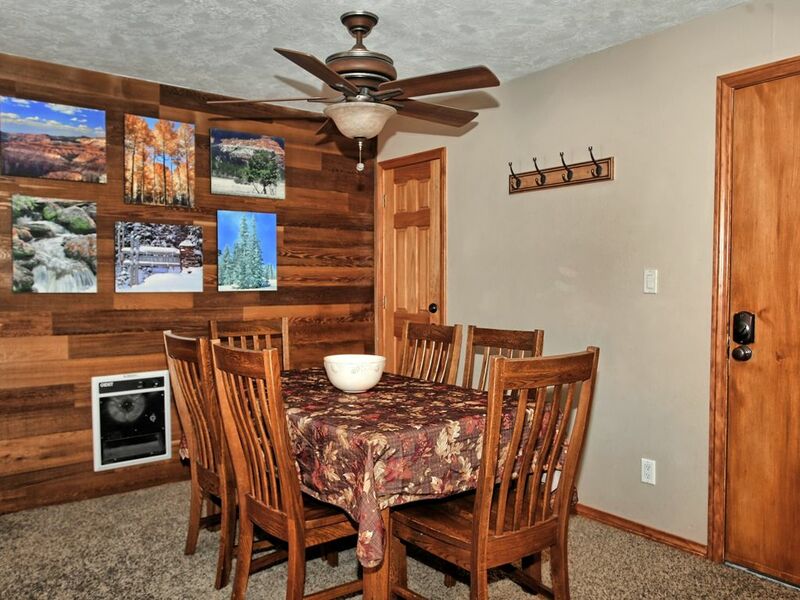 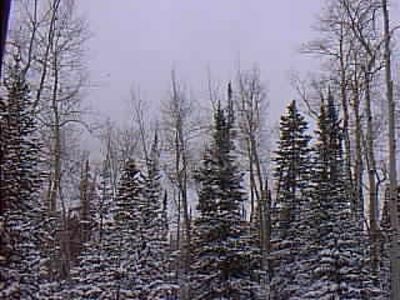 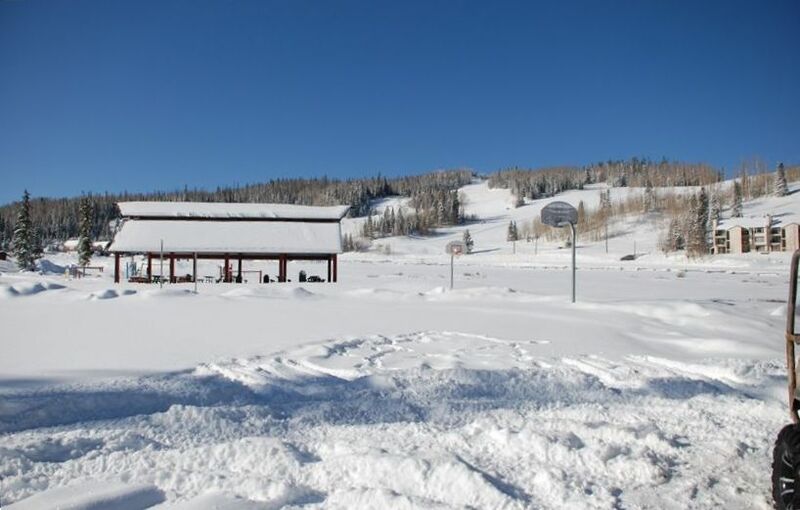 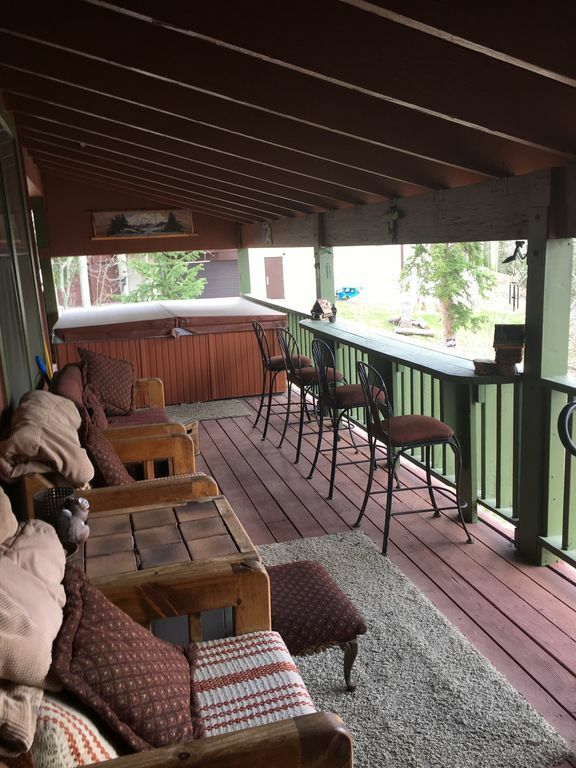 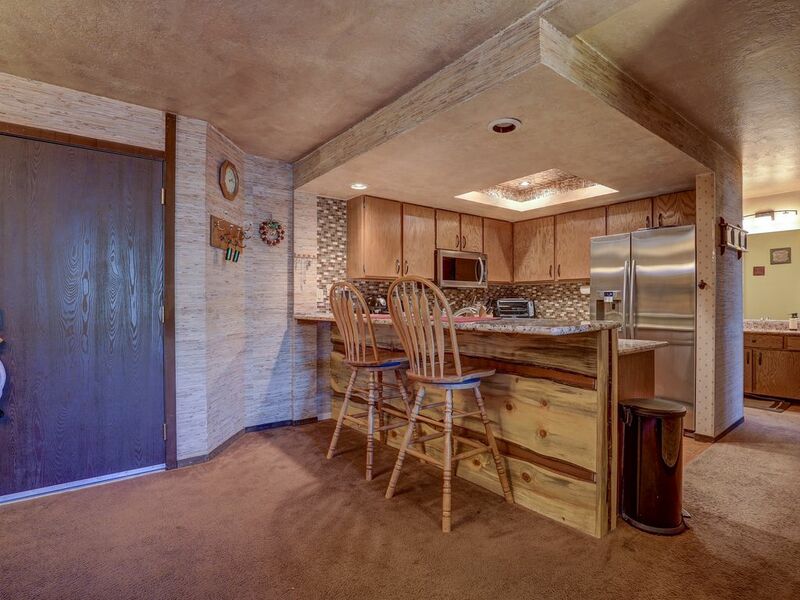 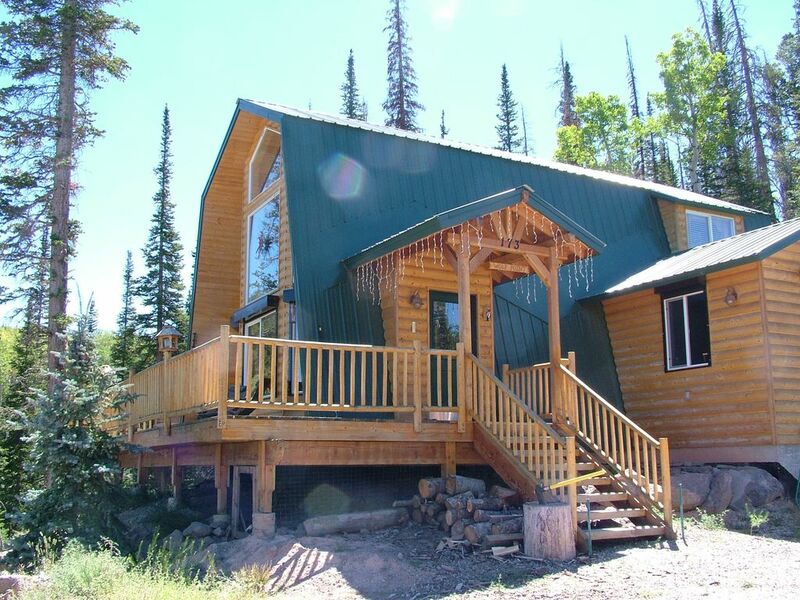 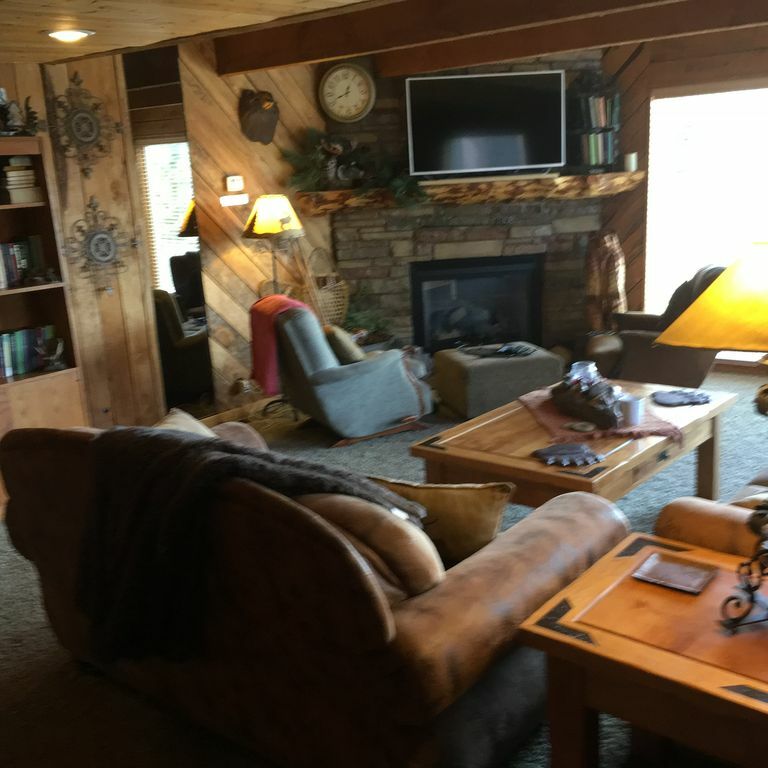 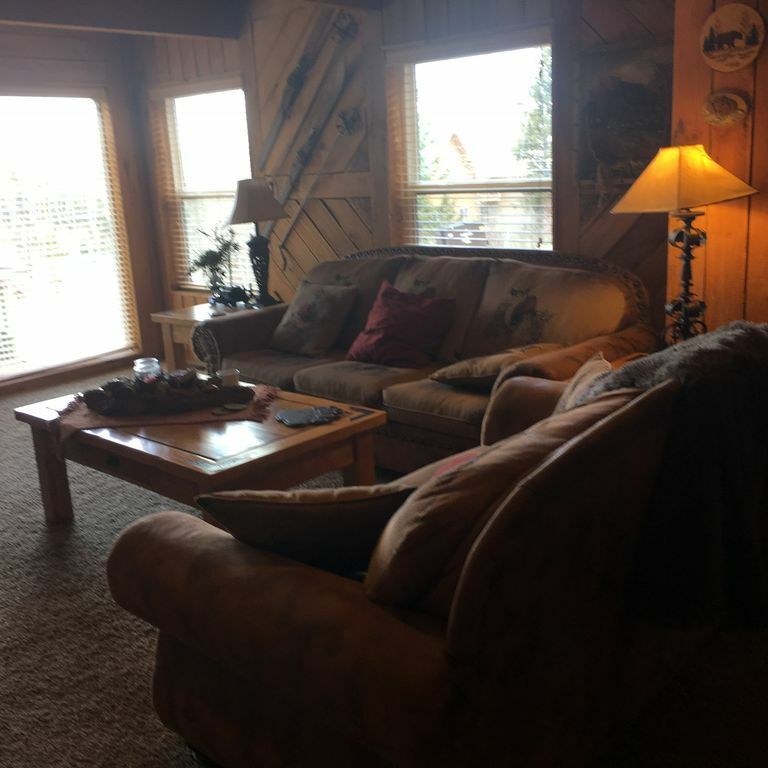 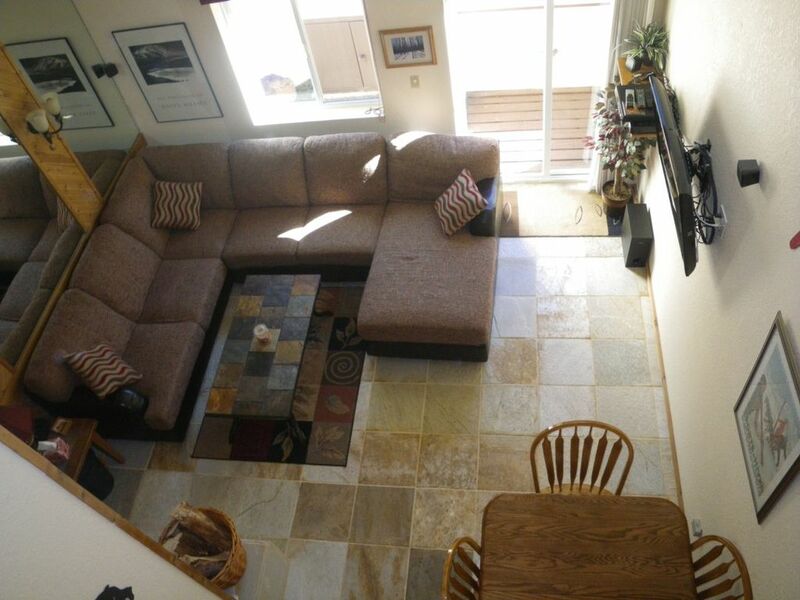 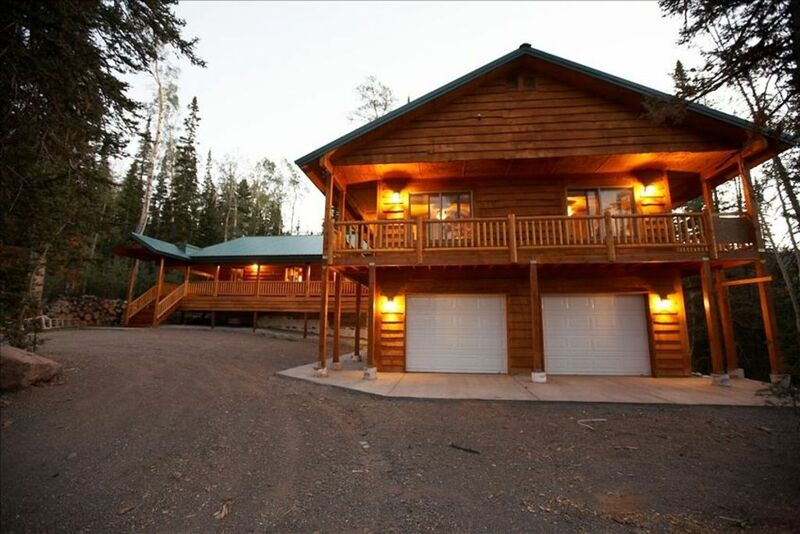 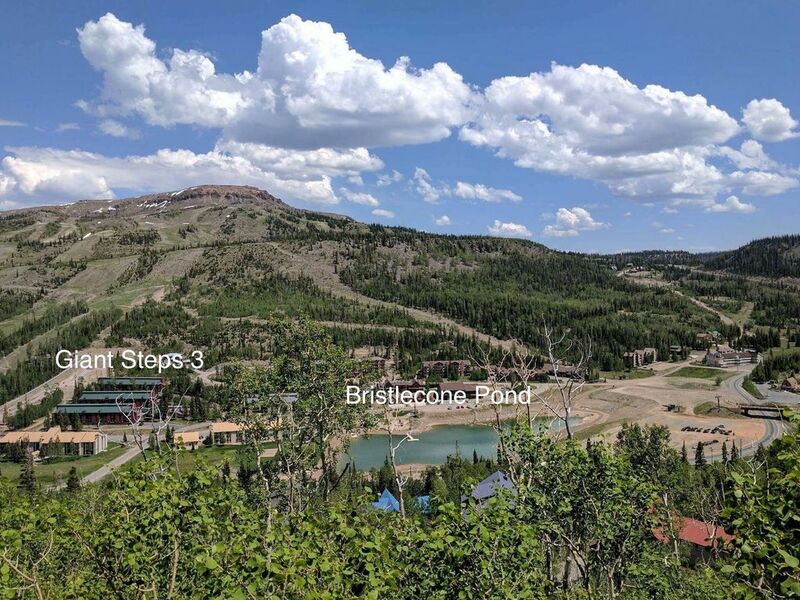 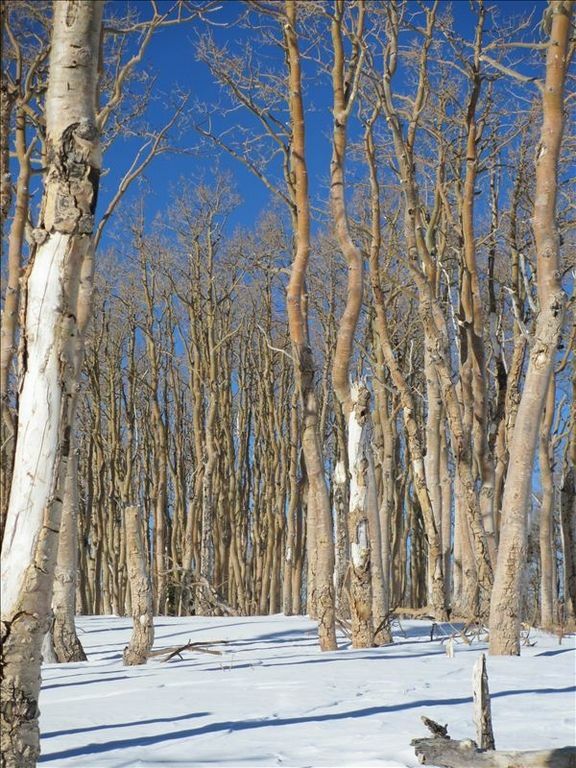 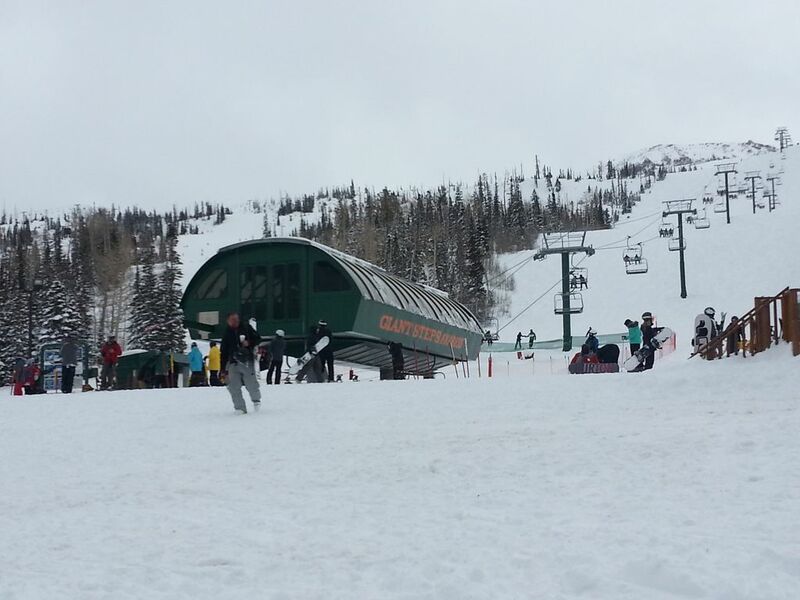 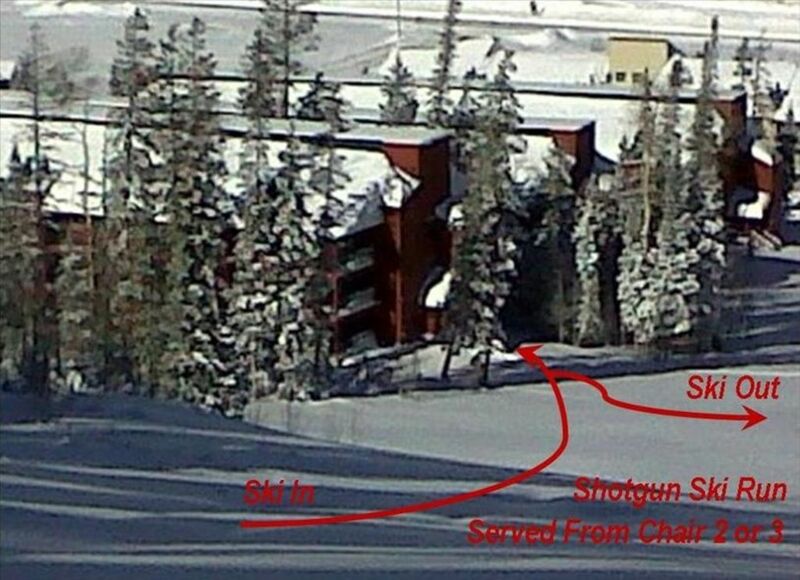 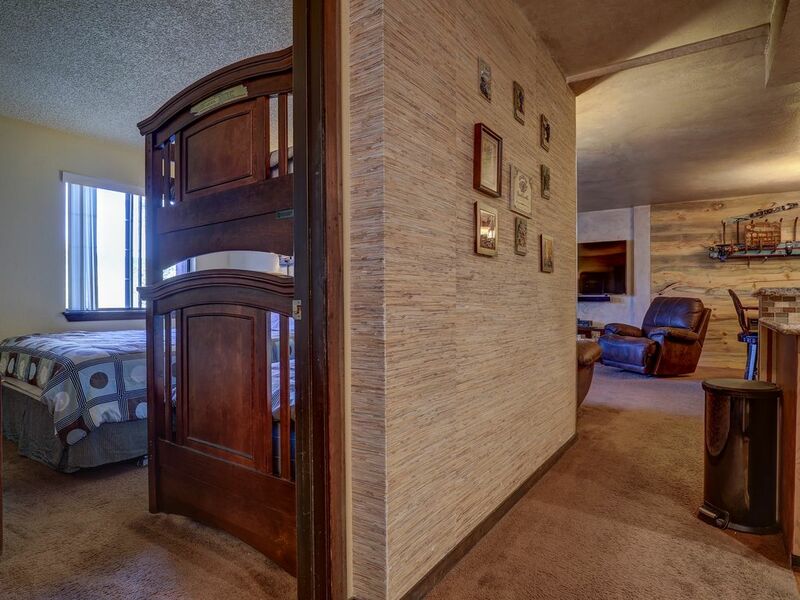 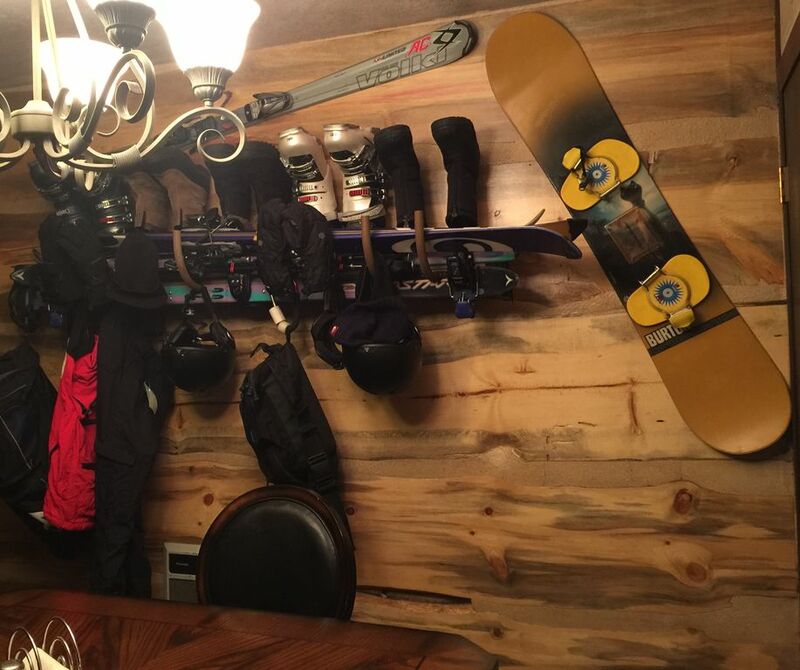 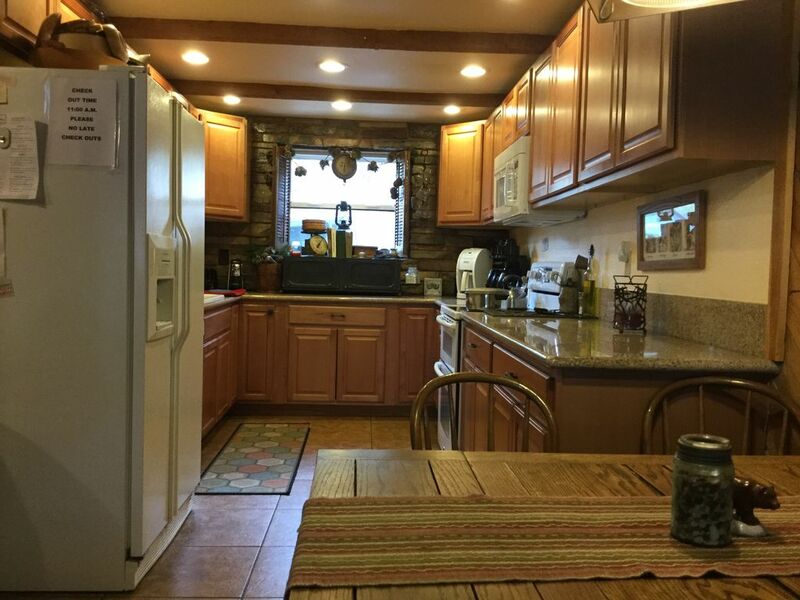 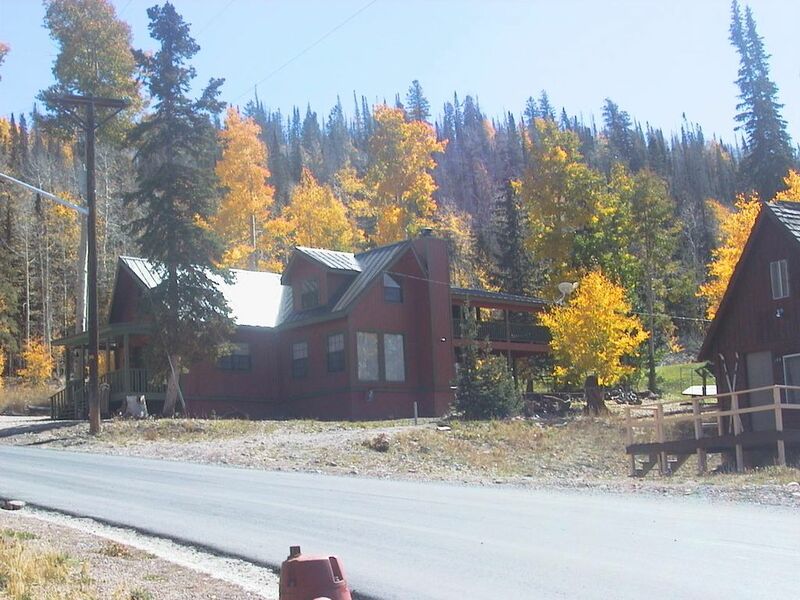 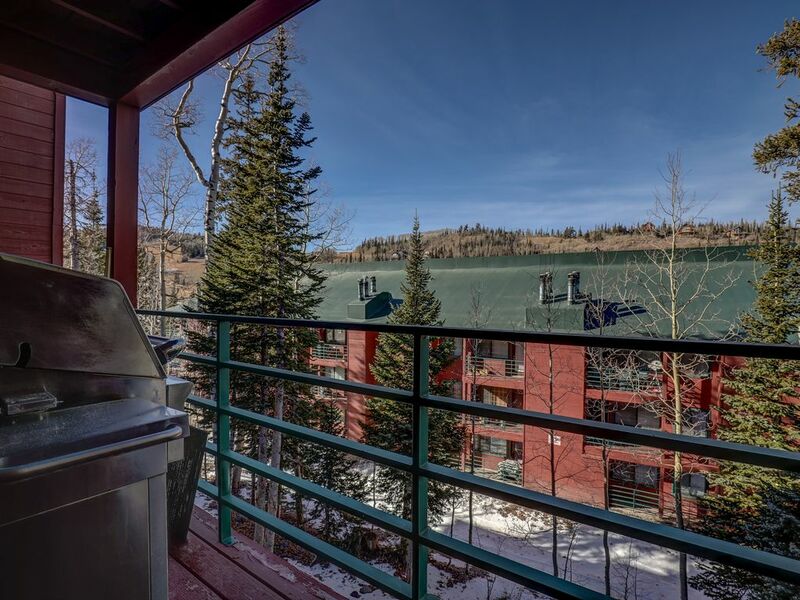 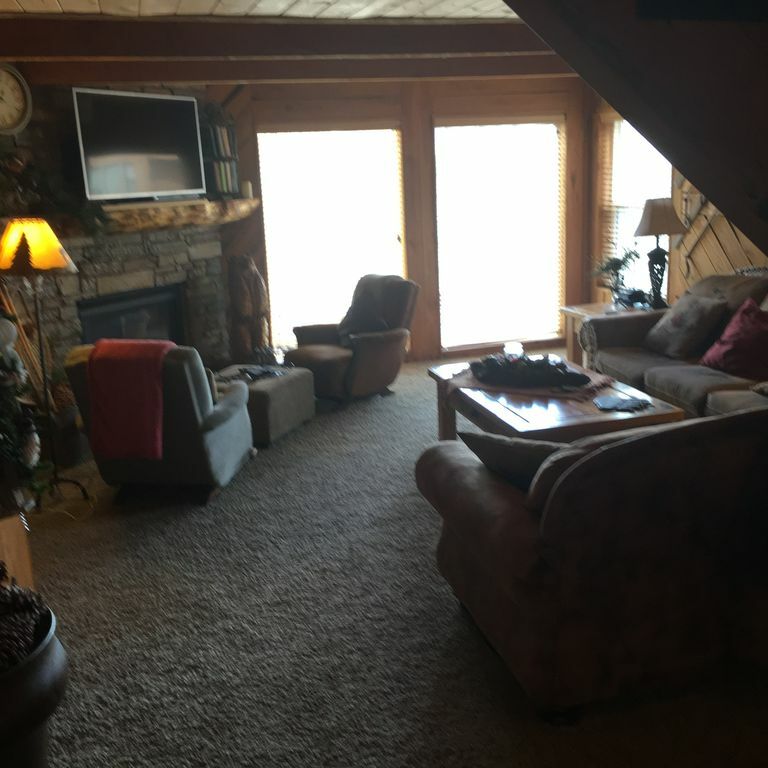 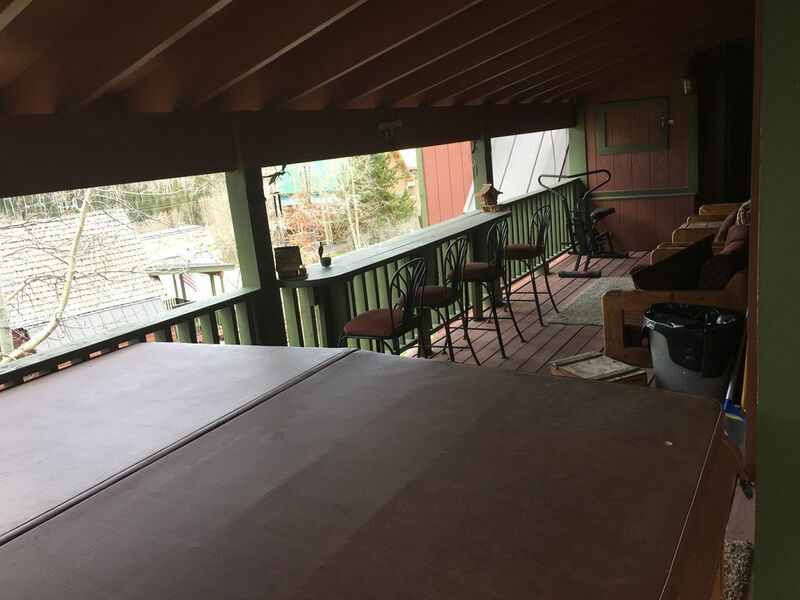 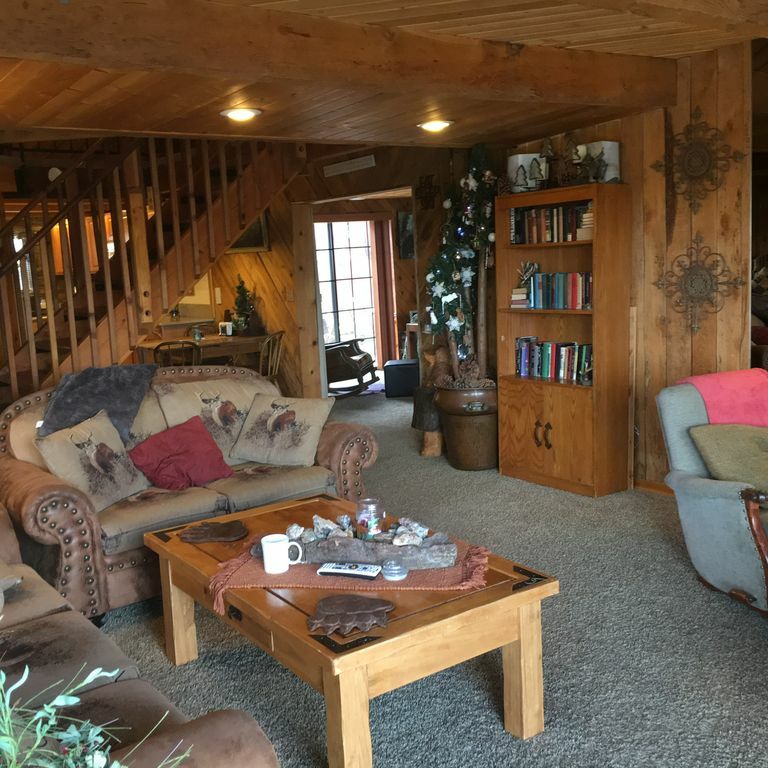 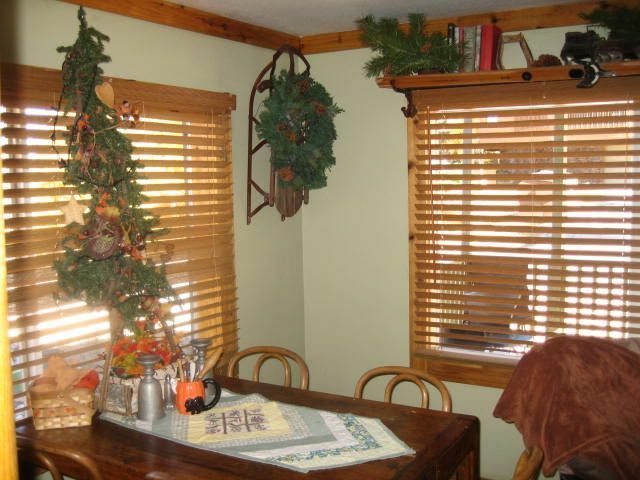 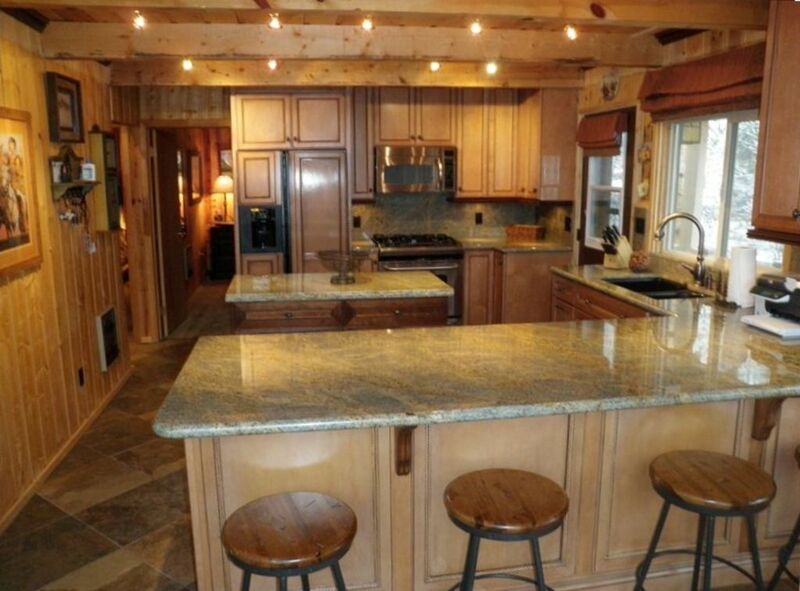 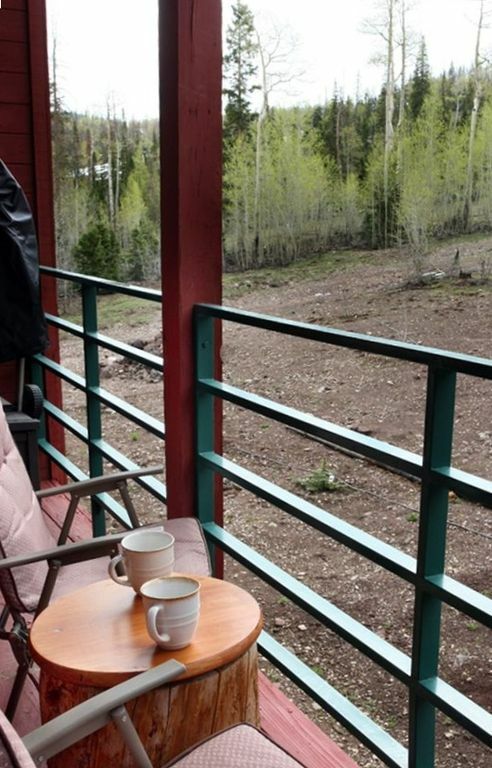 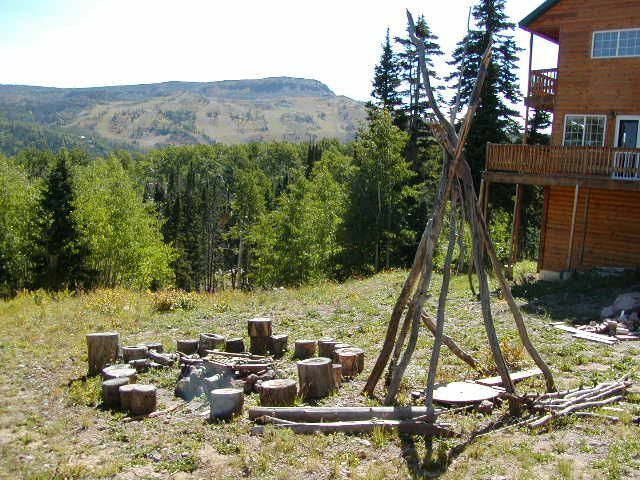 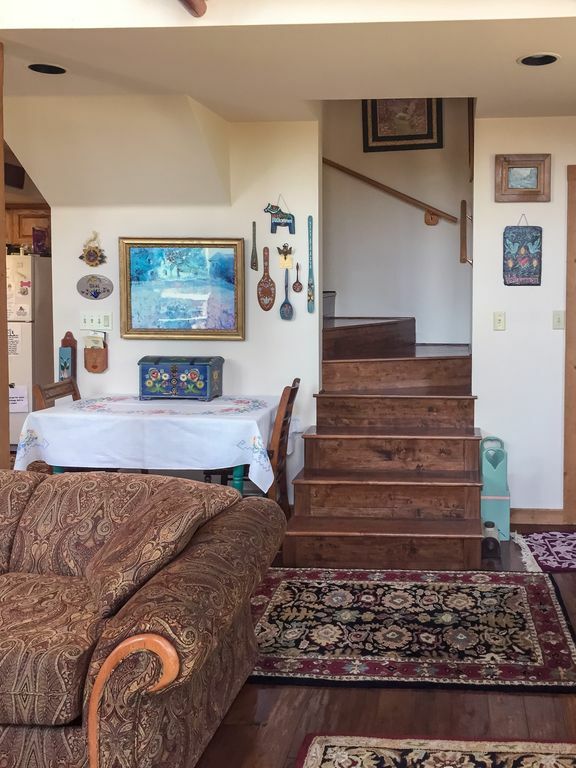 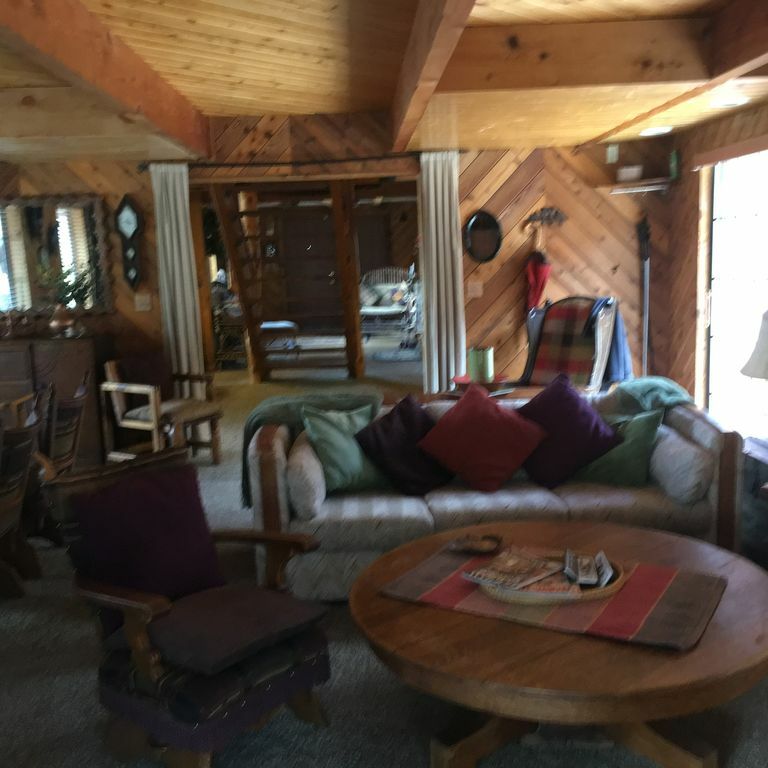 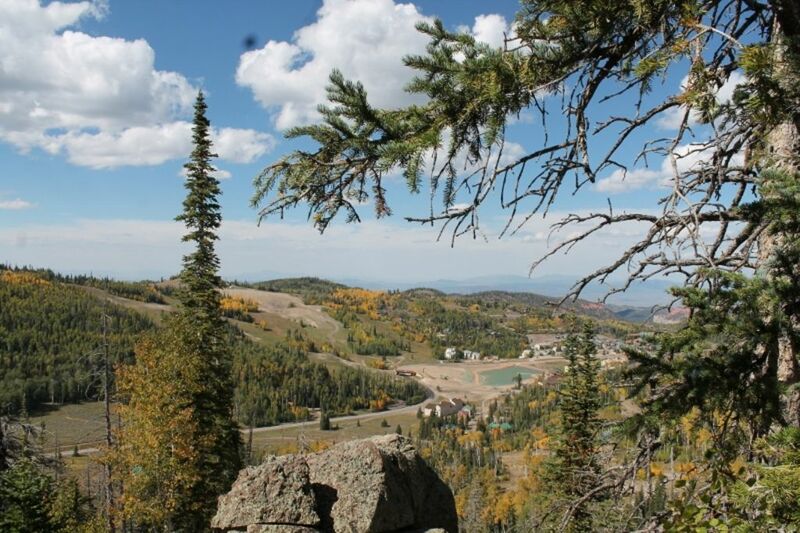 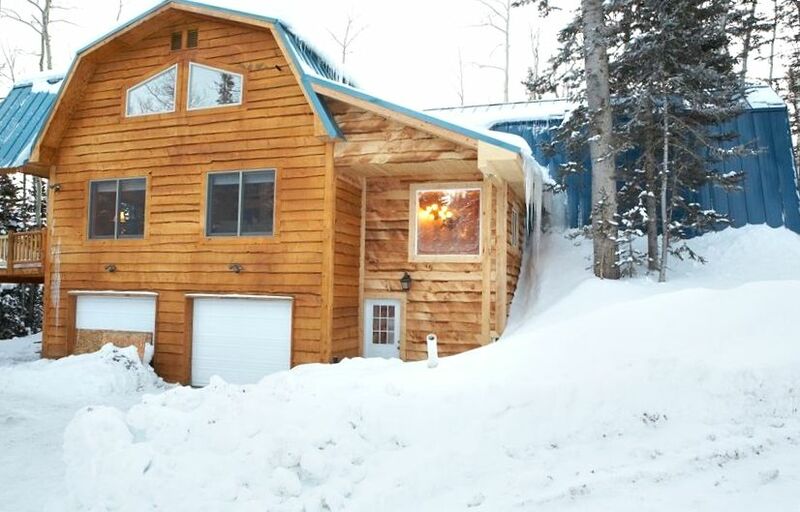 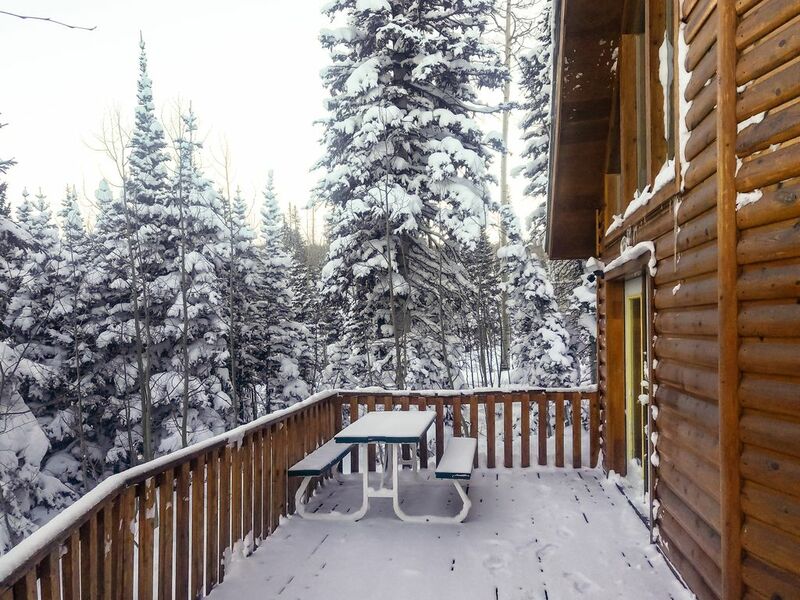 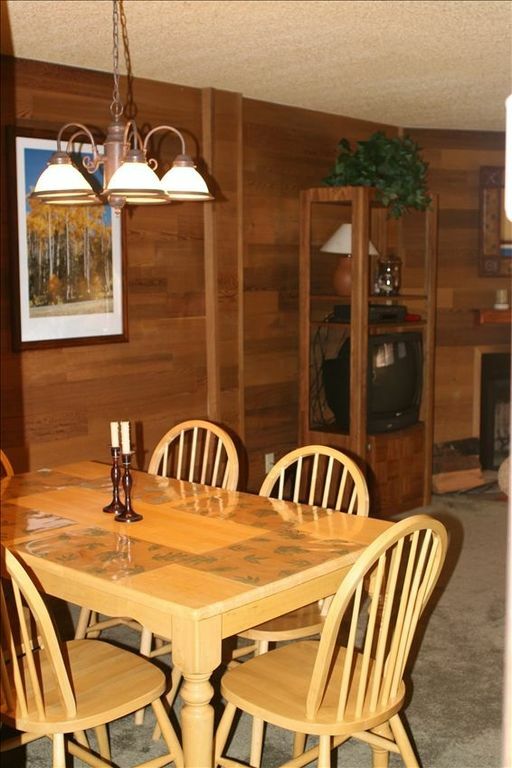 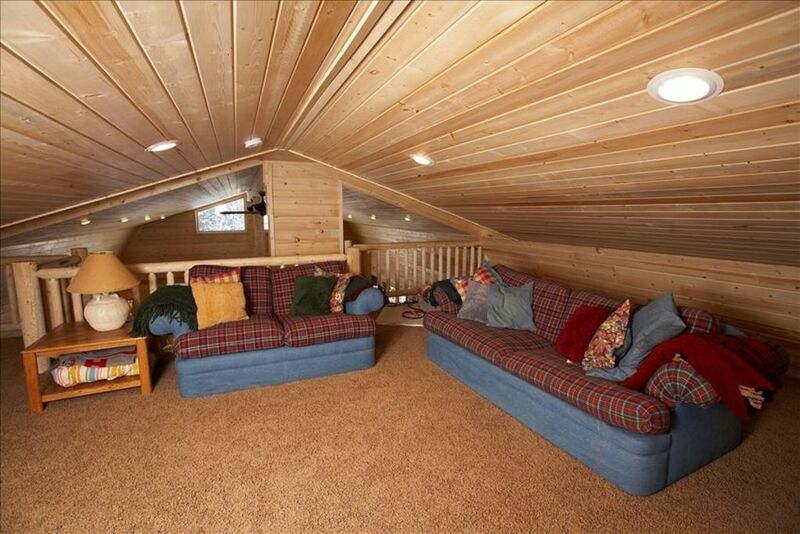 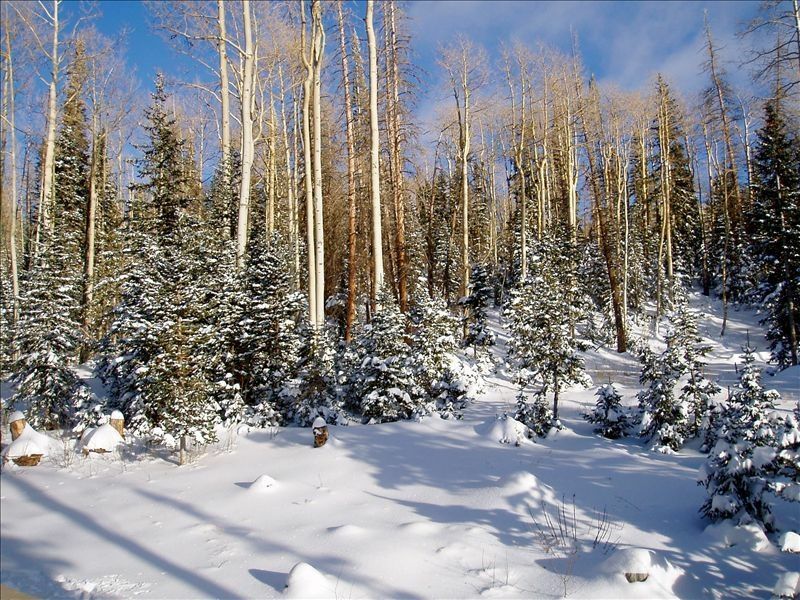 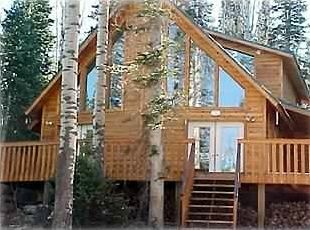 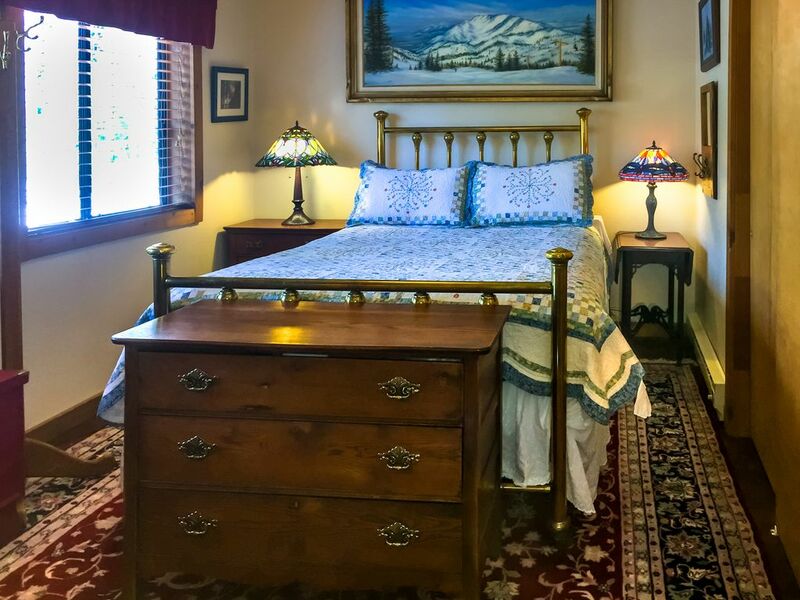 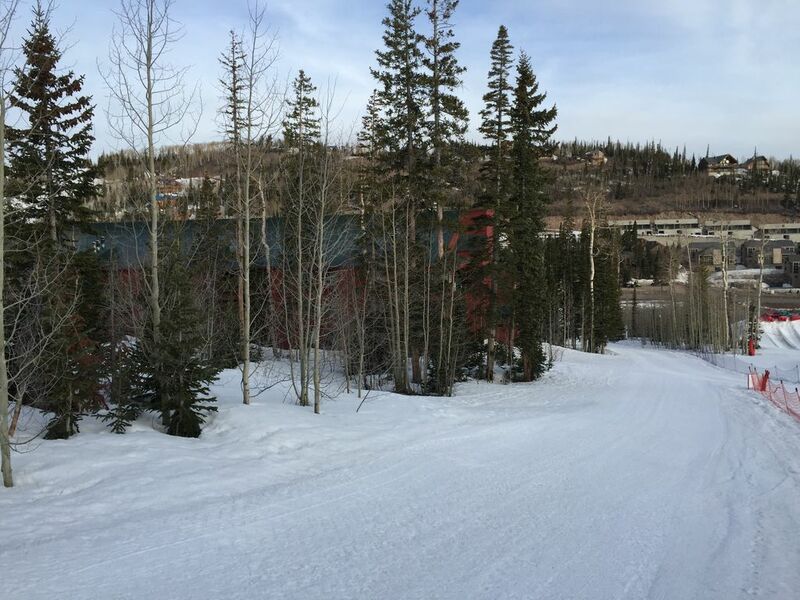 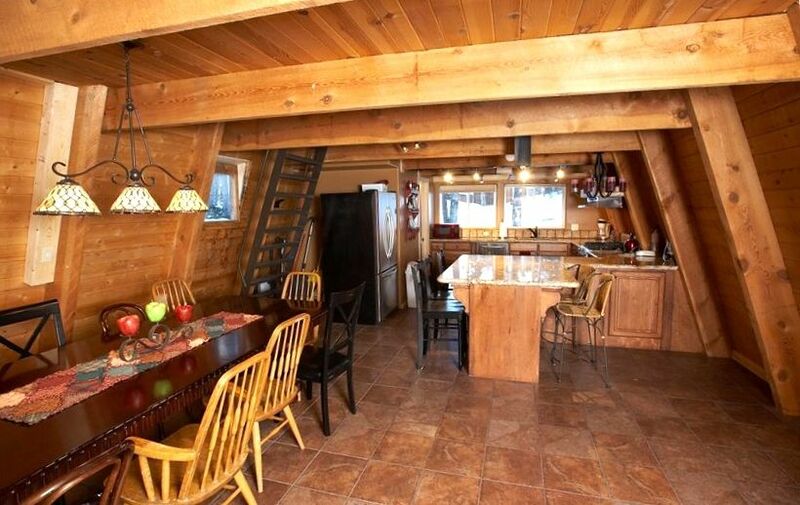 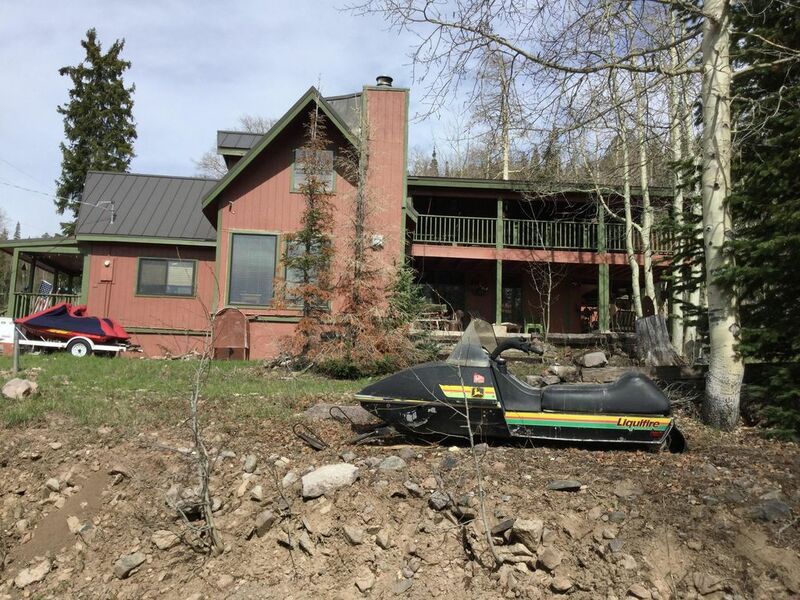 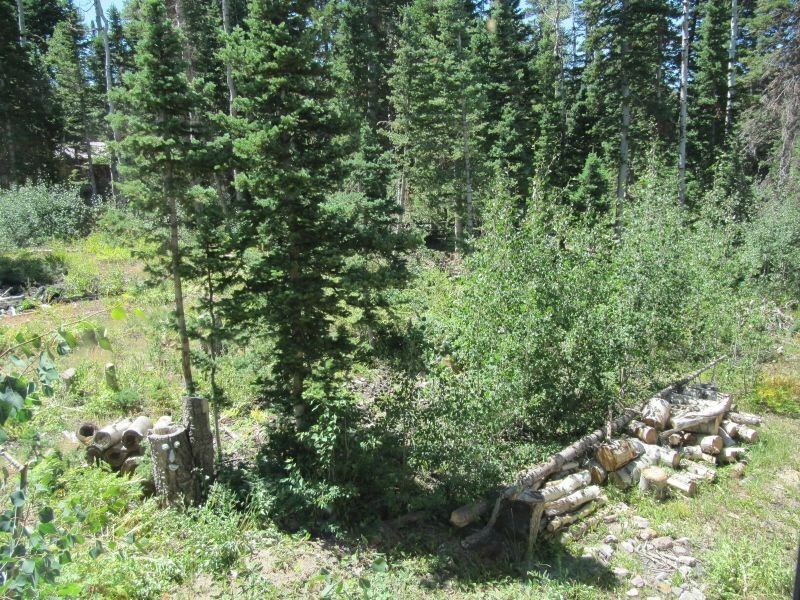 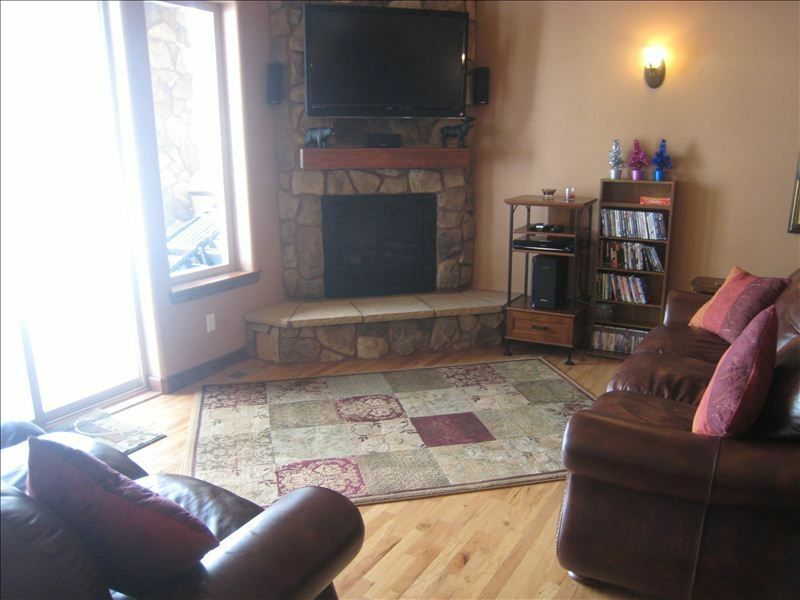 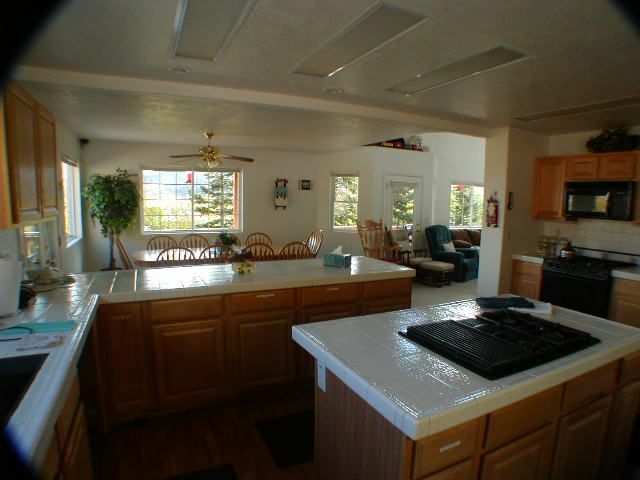 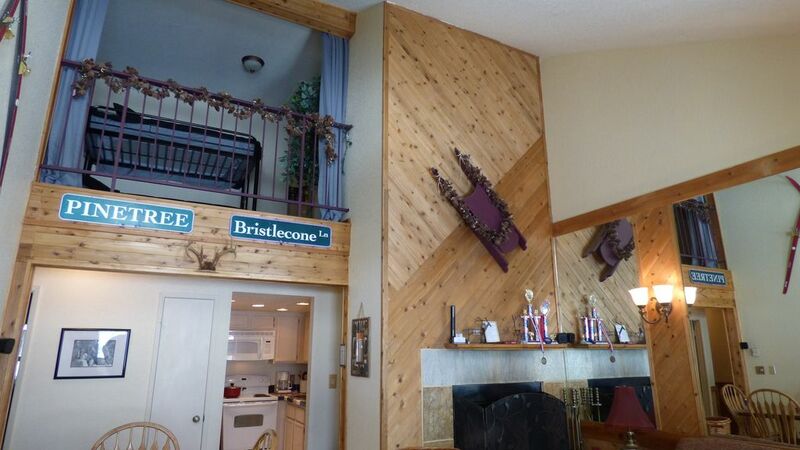 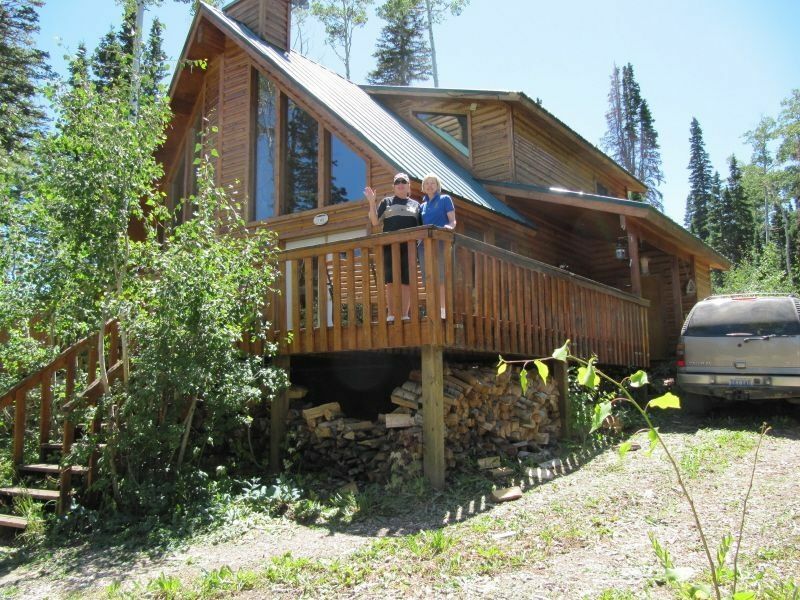 Brian Head - Cozy Cabin on Ski Shuttle Route! 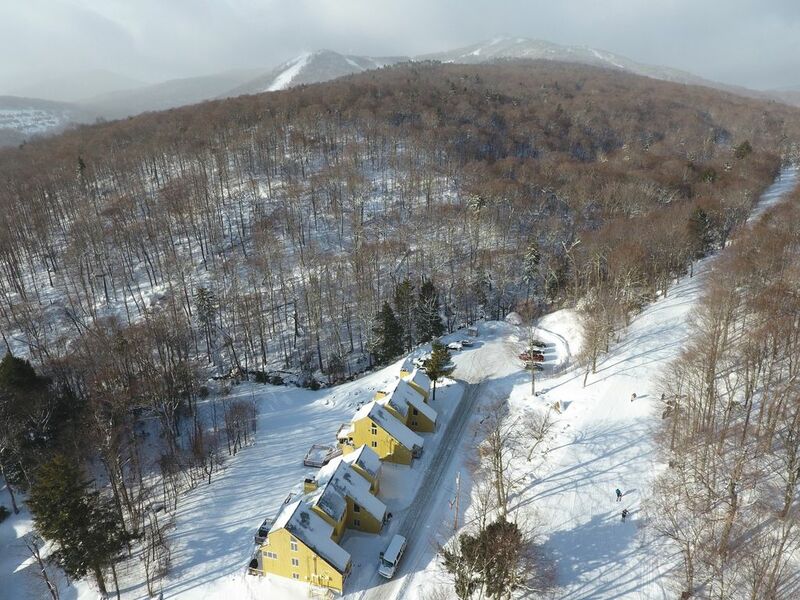 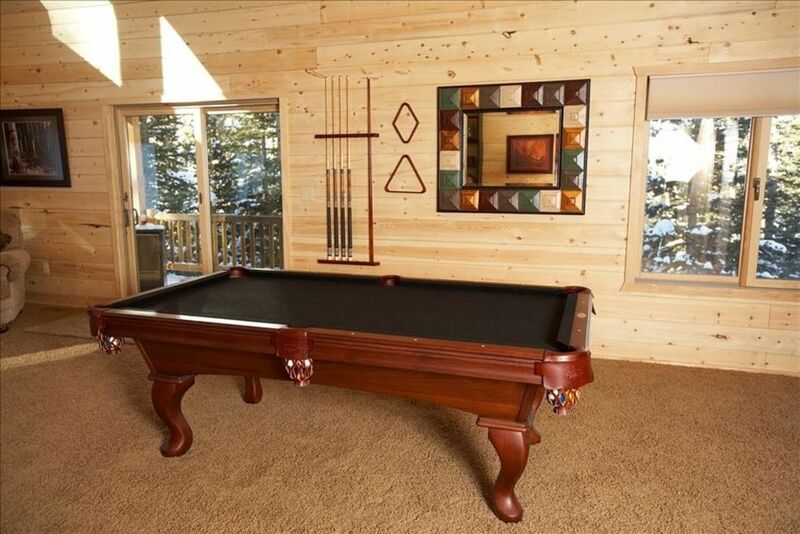 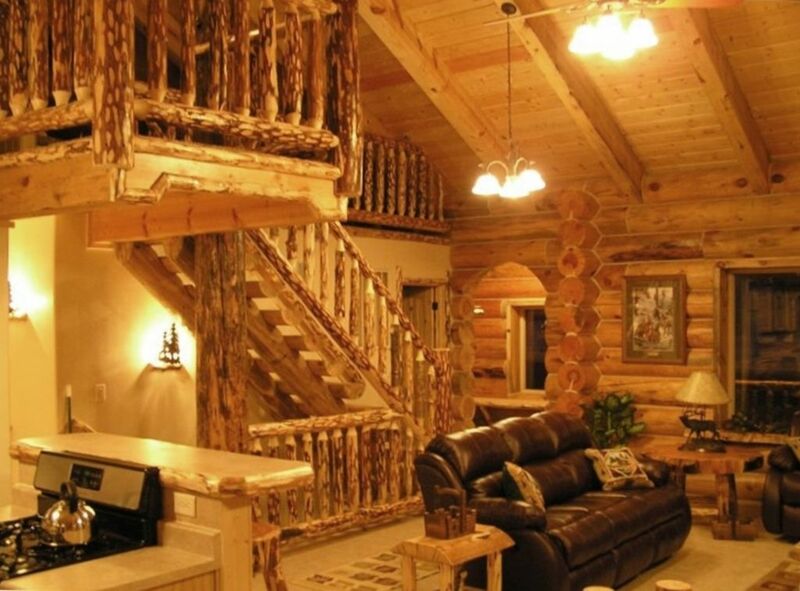 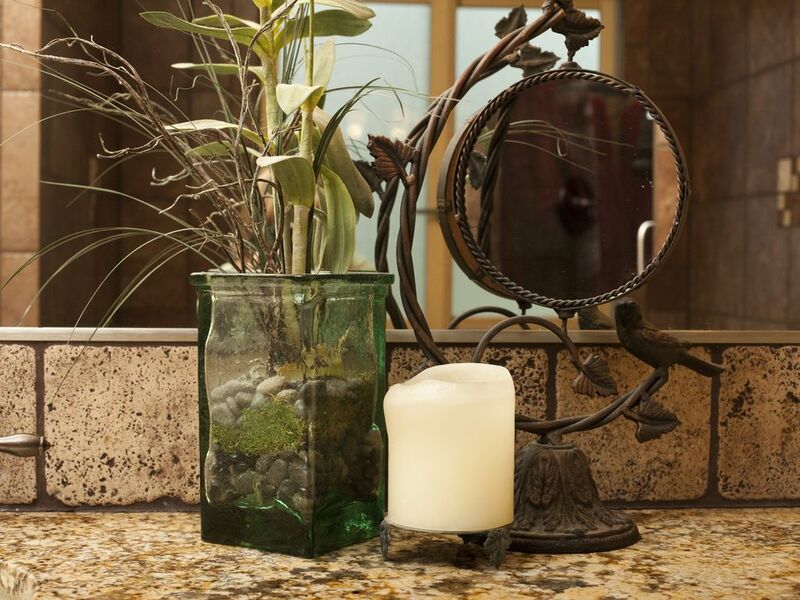 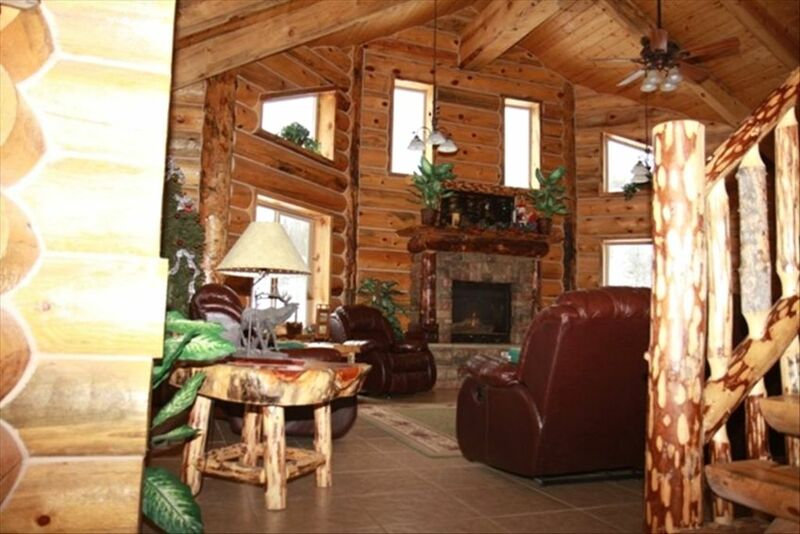 A Luxurious yet Intimate Lodge! 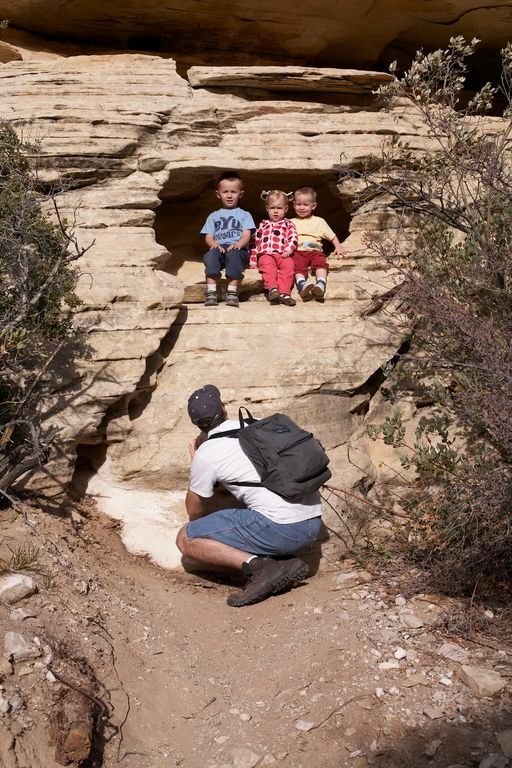 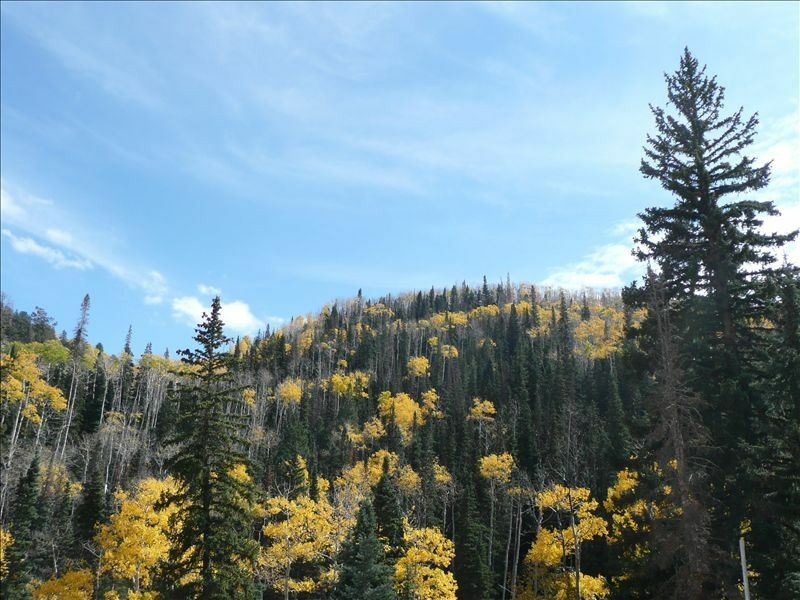 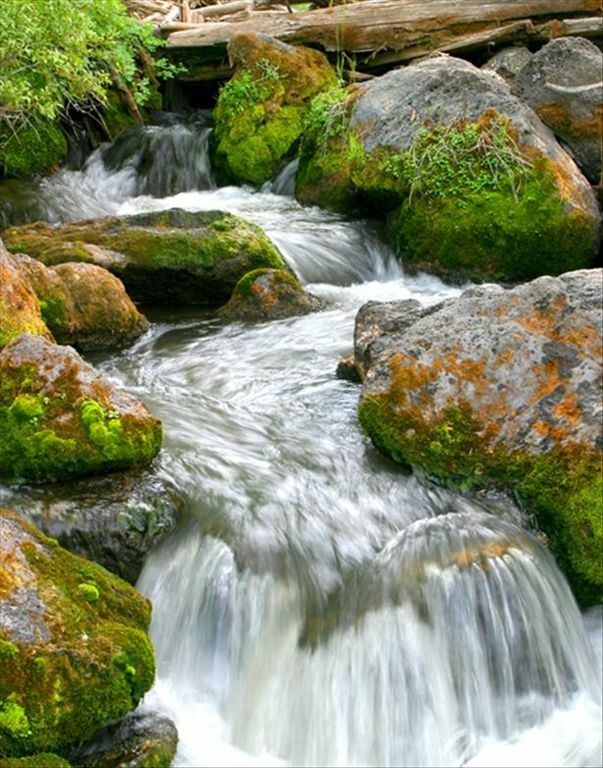 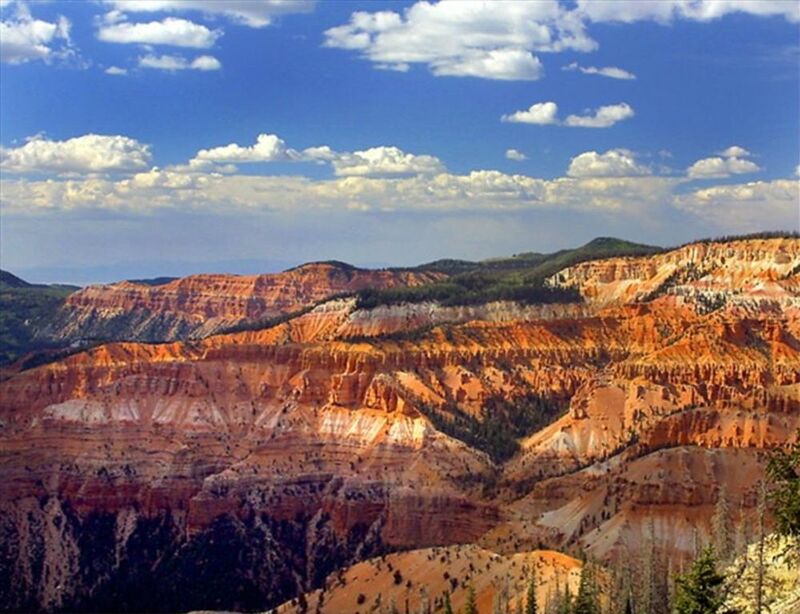 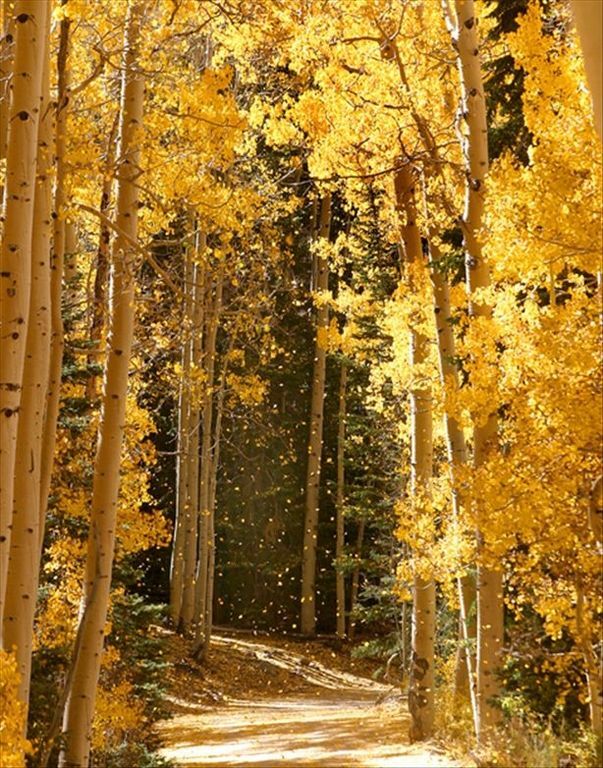 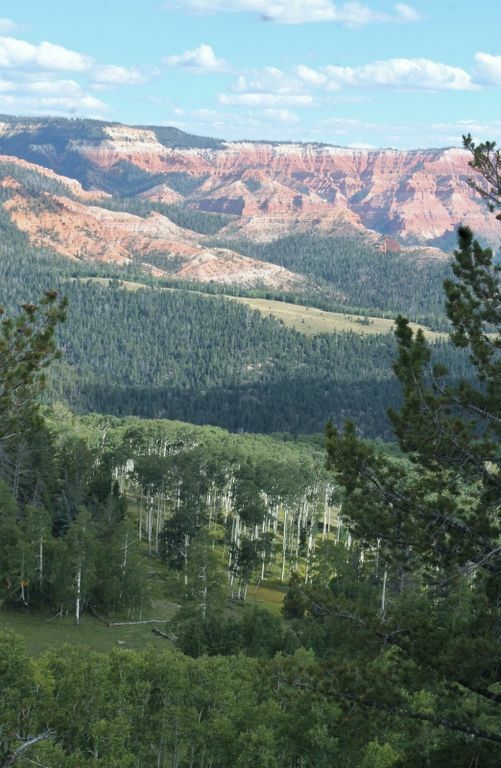 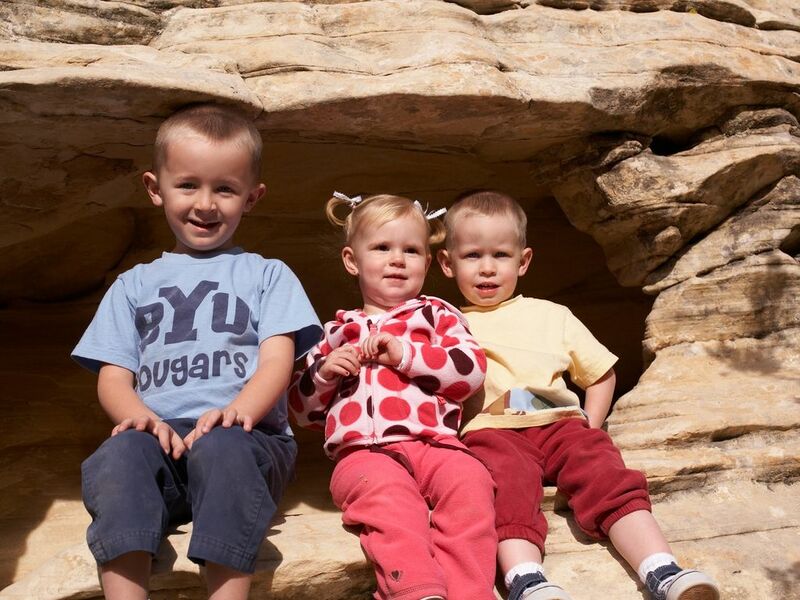 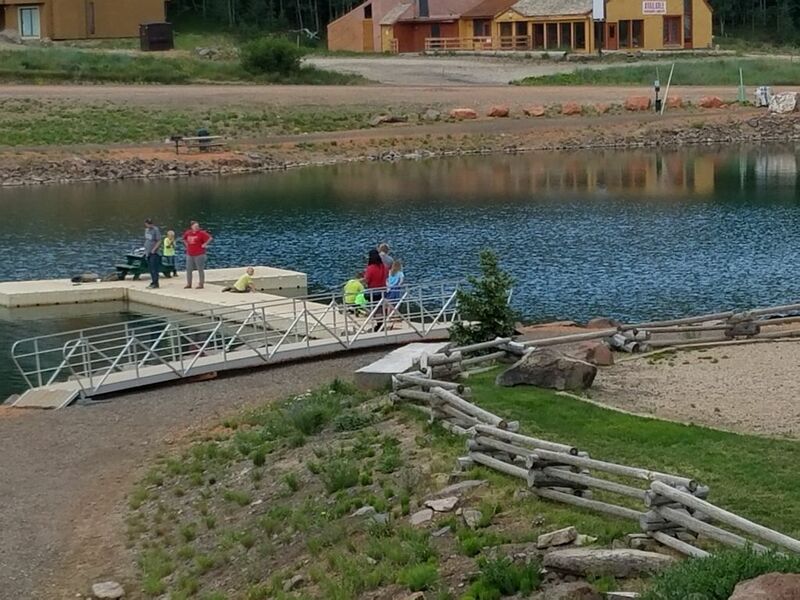 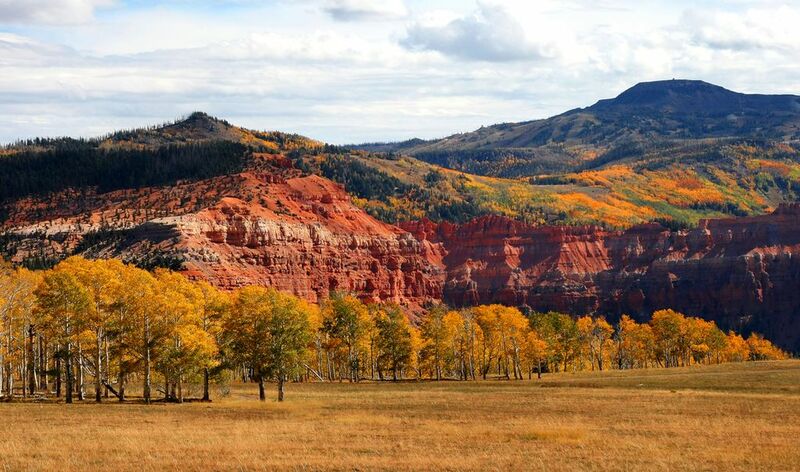 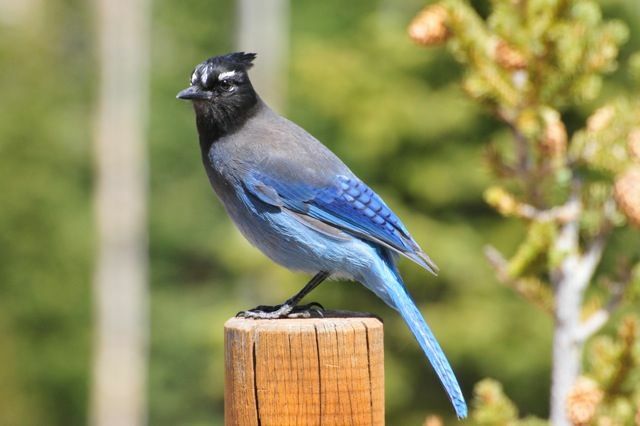 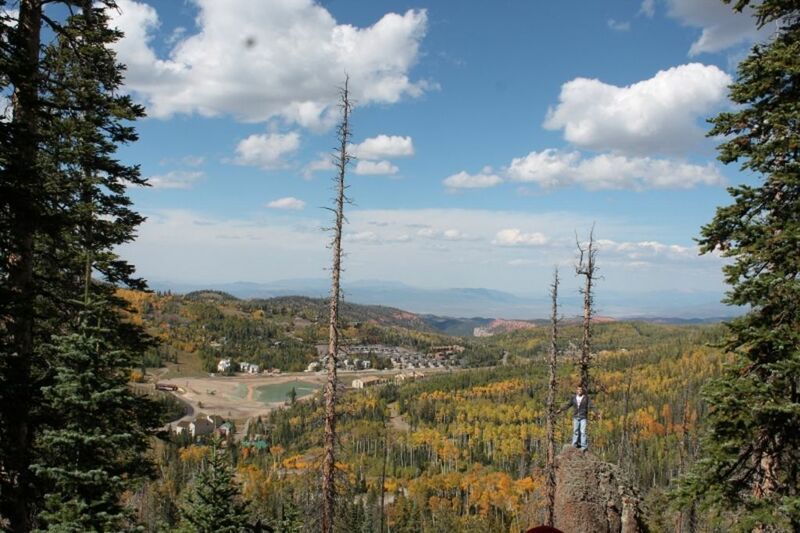 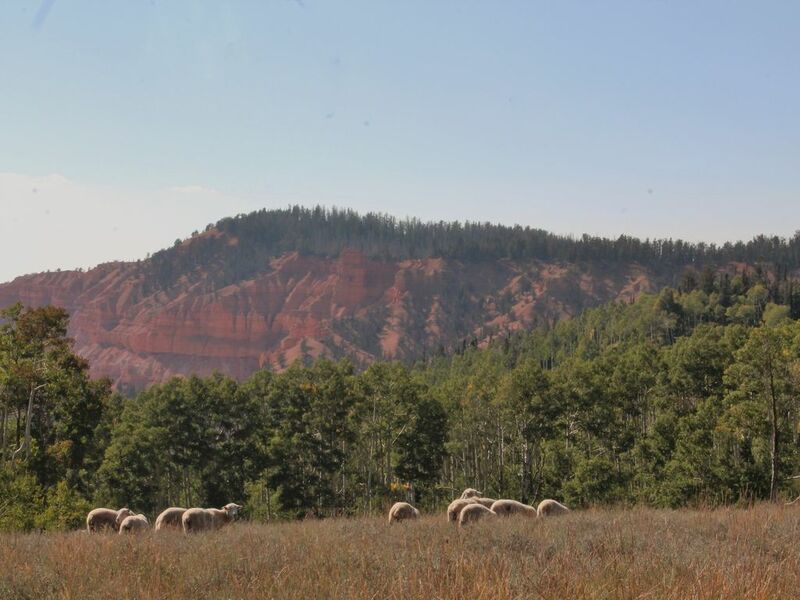 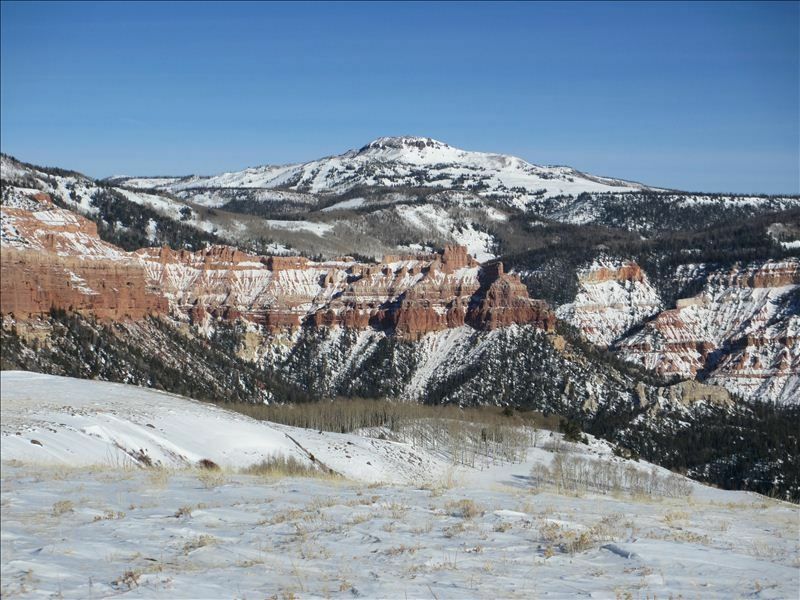 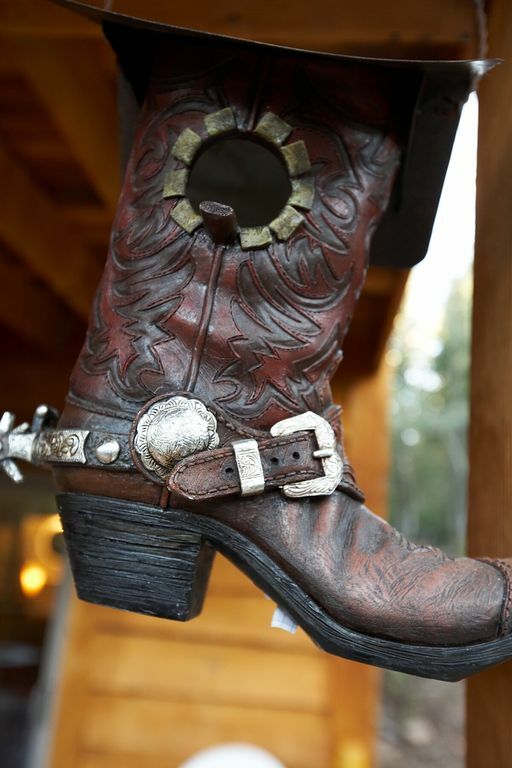 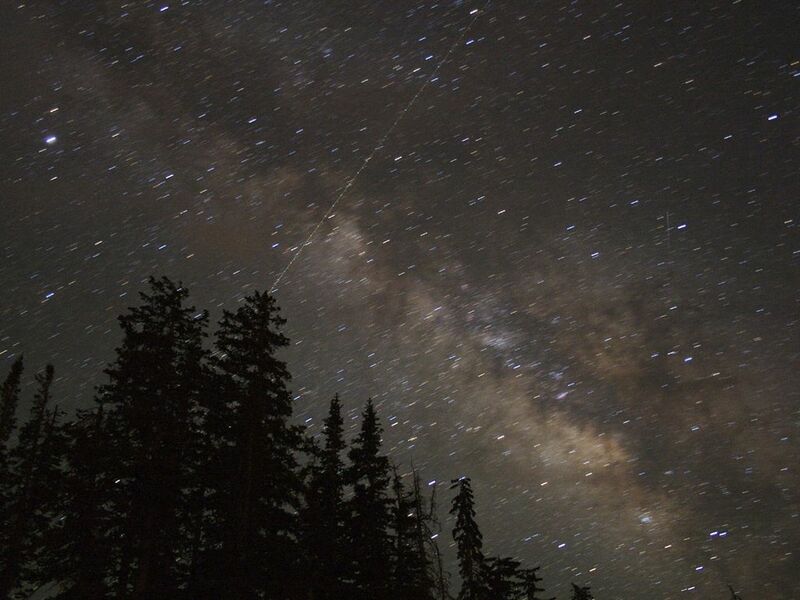 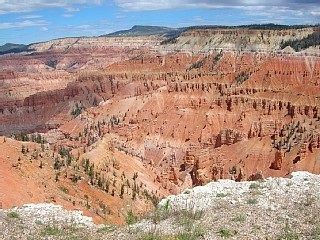 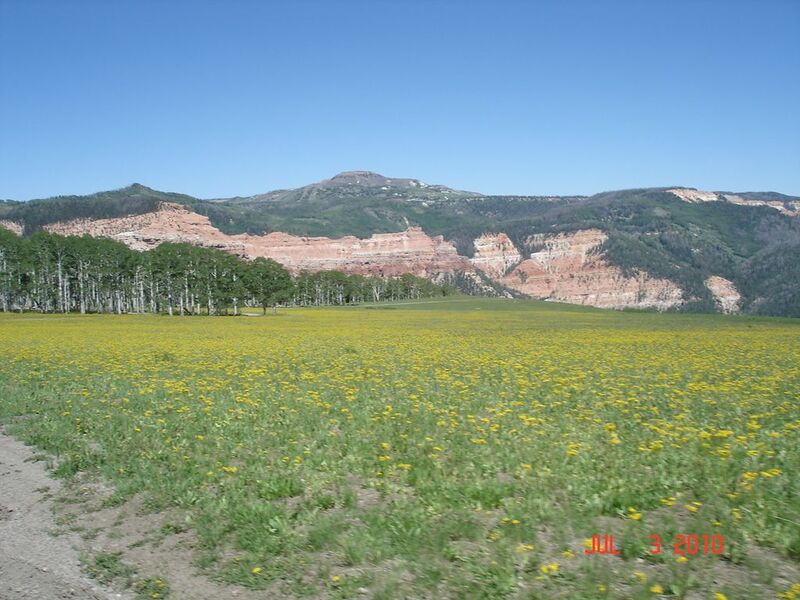 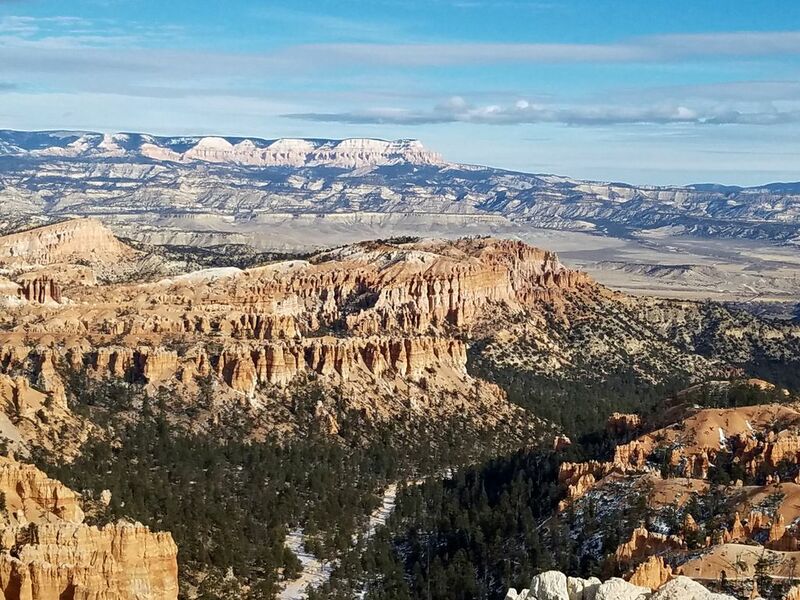 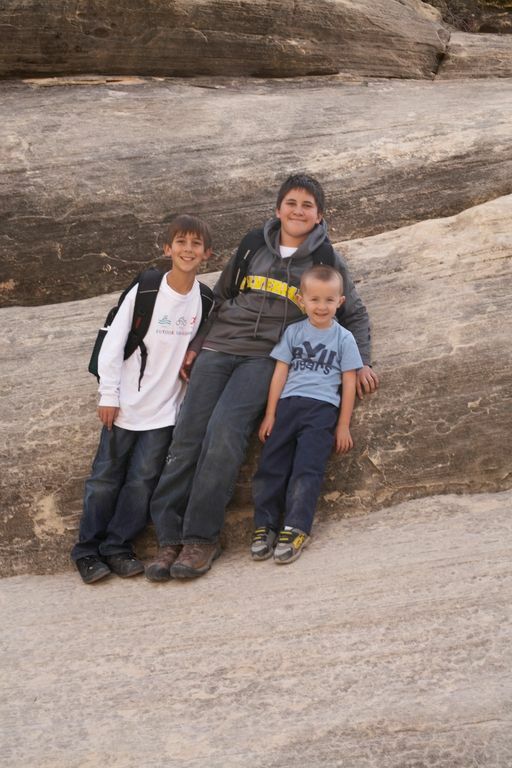 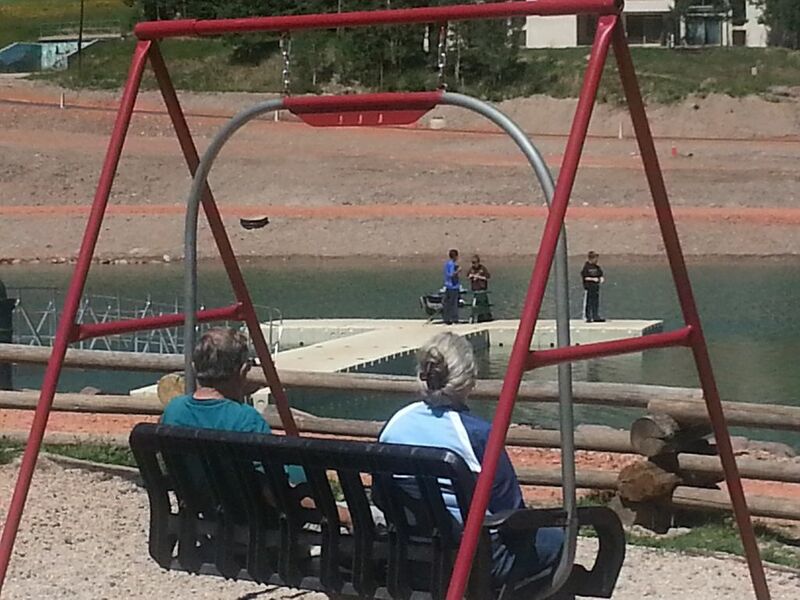 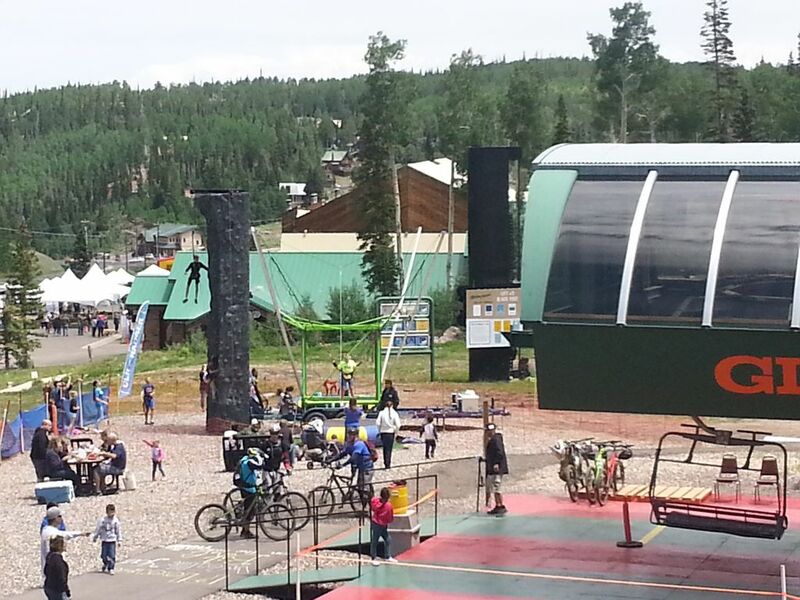 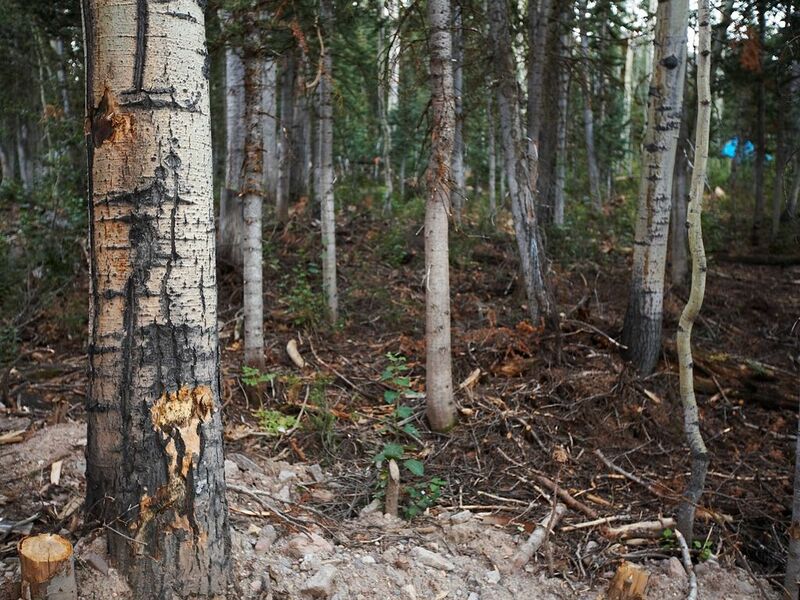 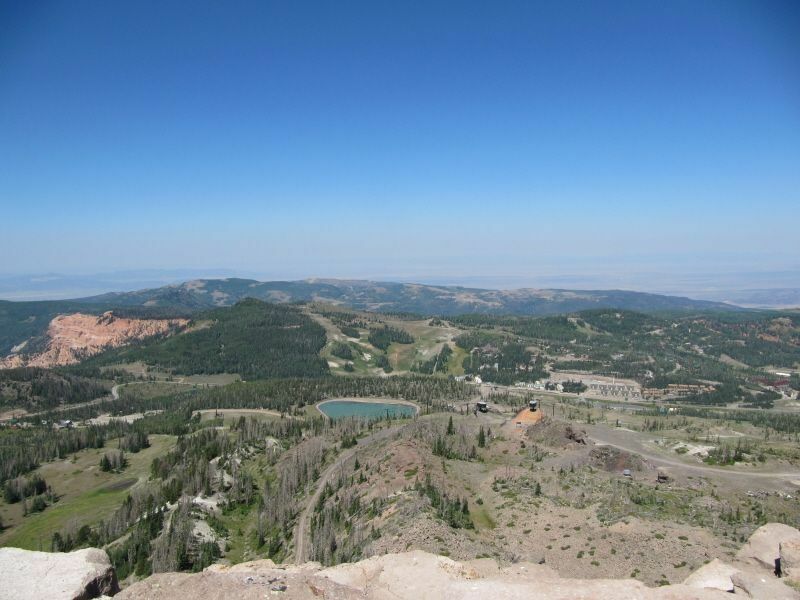 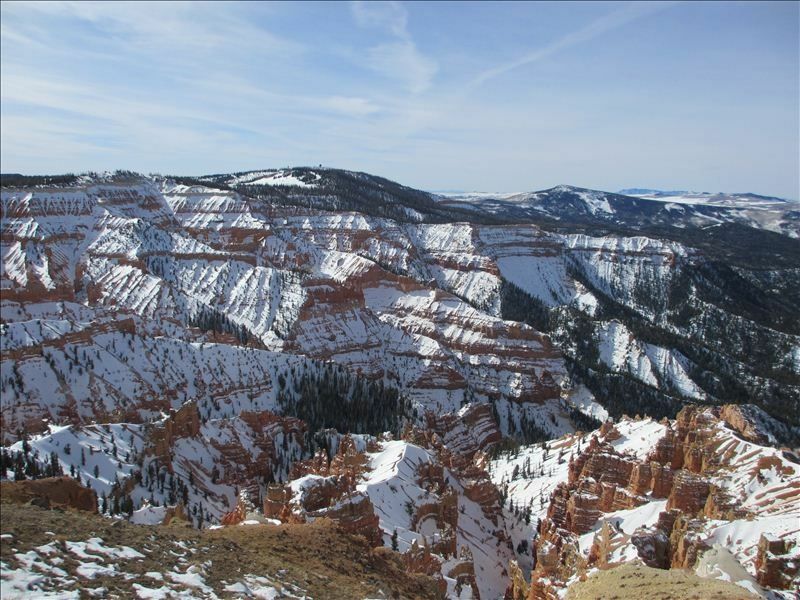 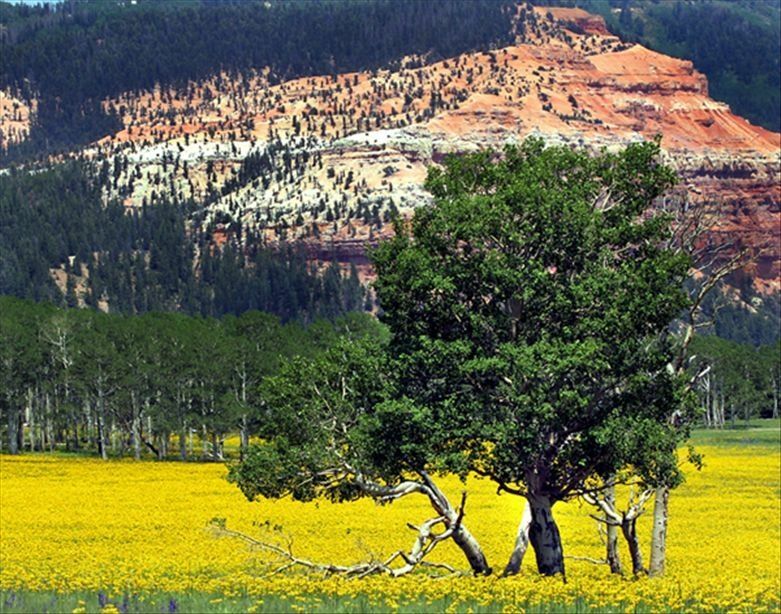 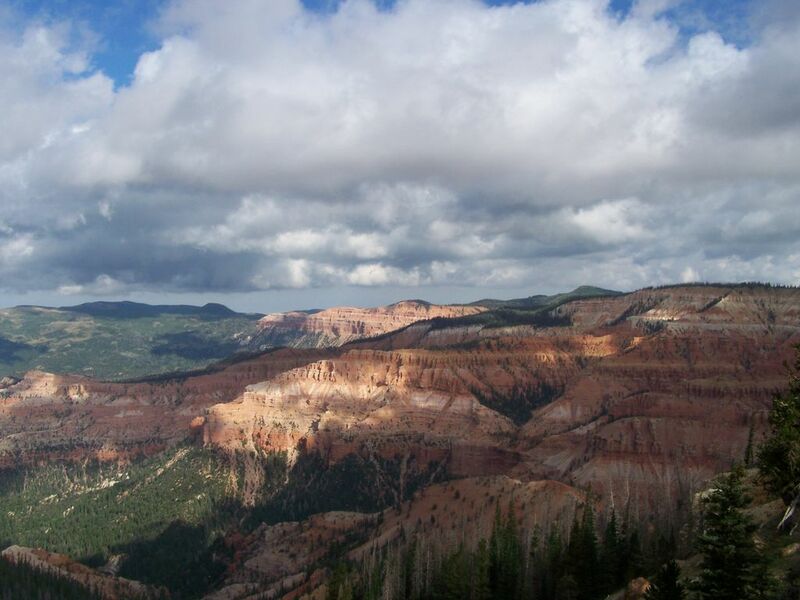 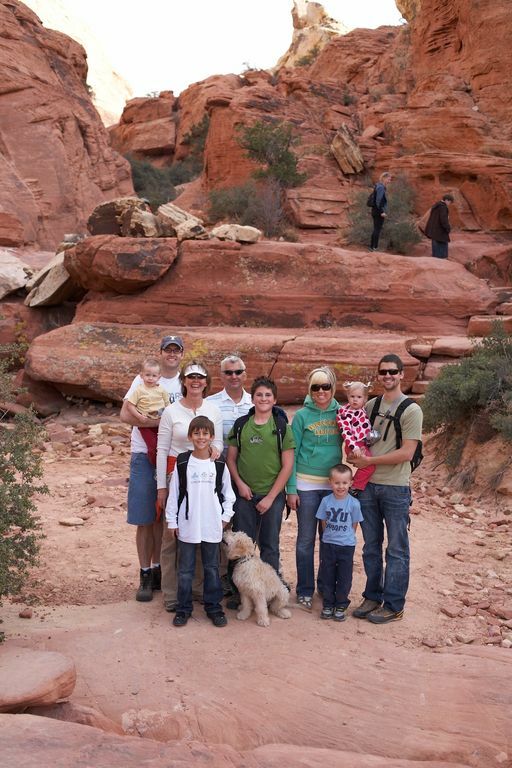 Tour Utah's Great Parks from Wolf Point Cabin! 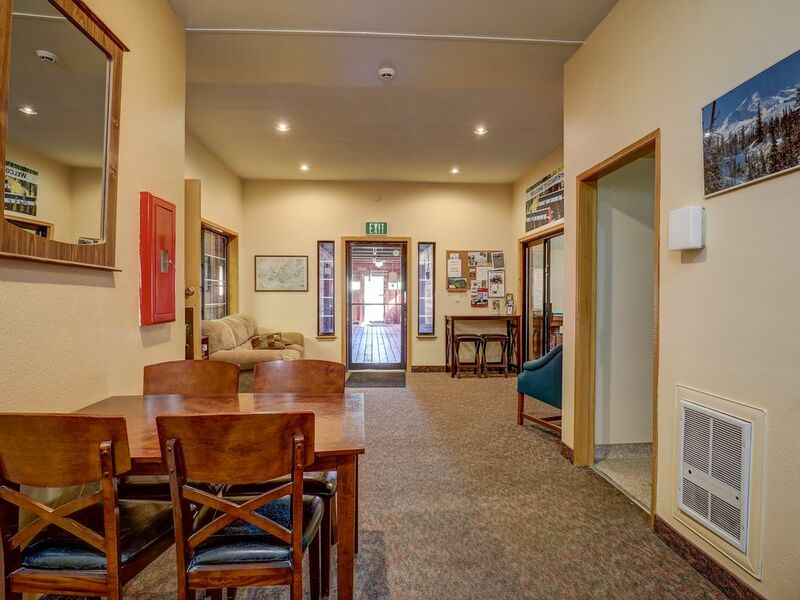 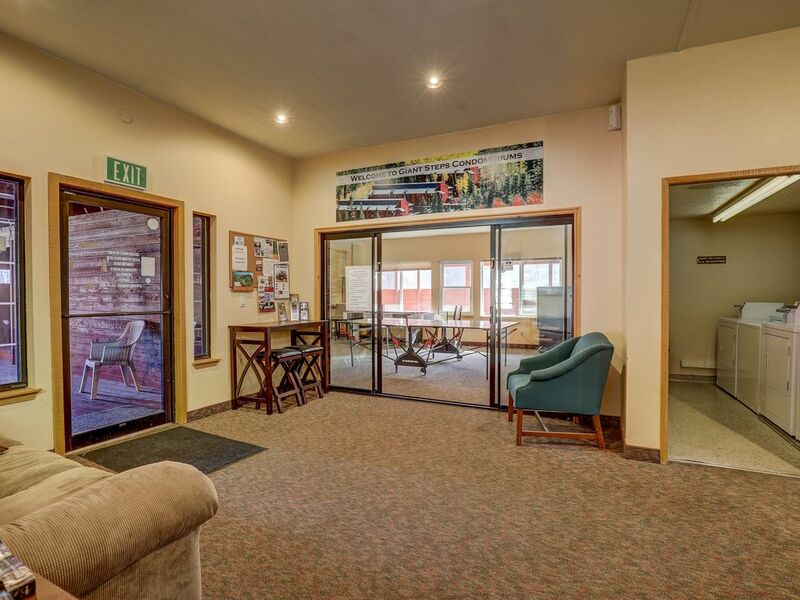 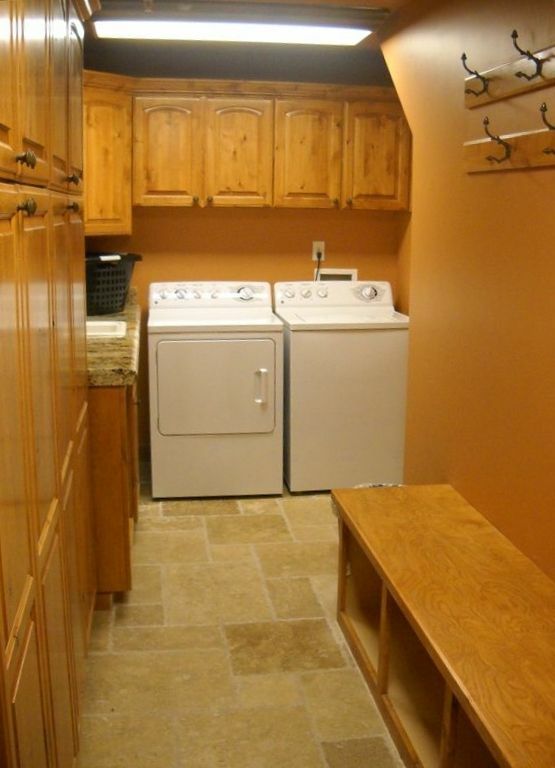 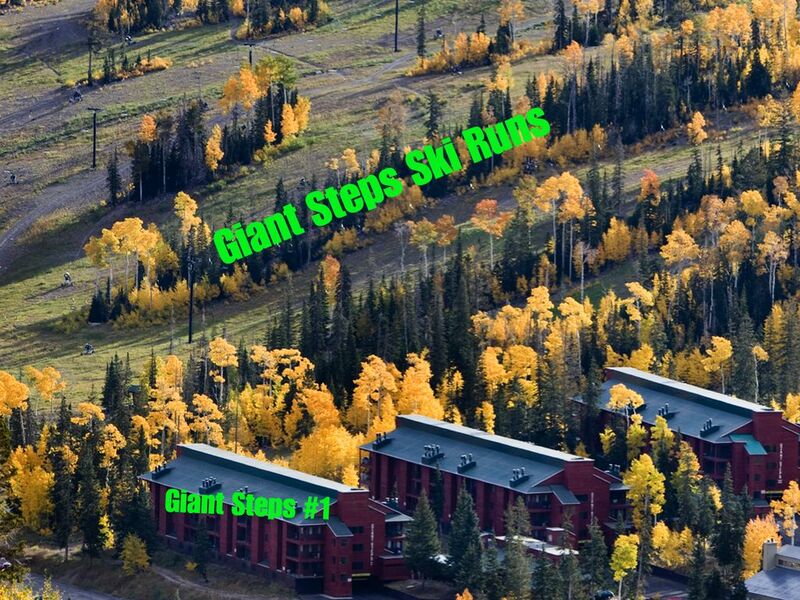 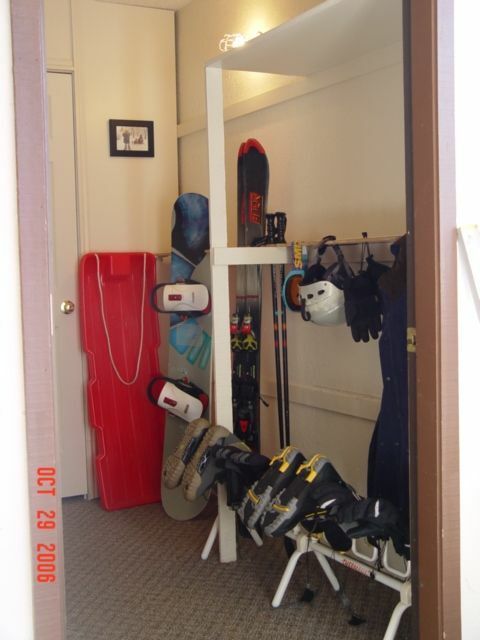 Ski Run End Corner Unit in Giant Steps II. 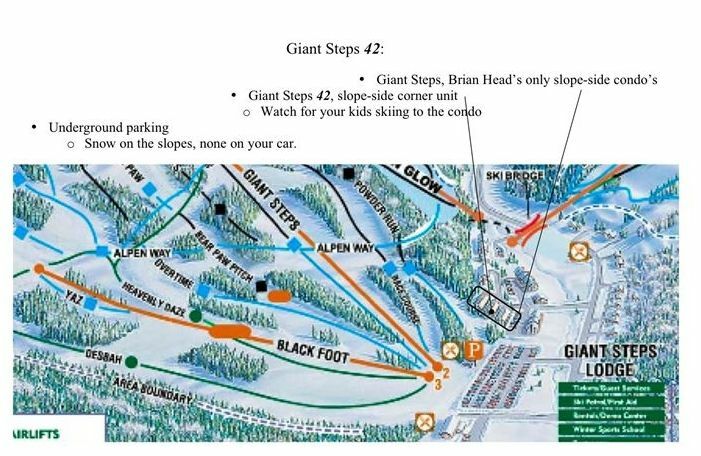 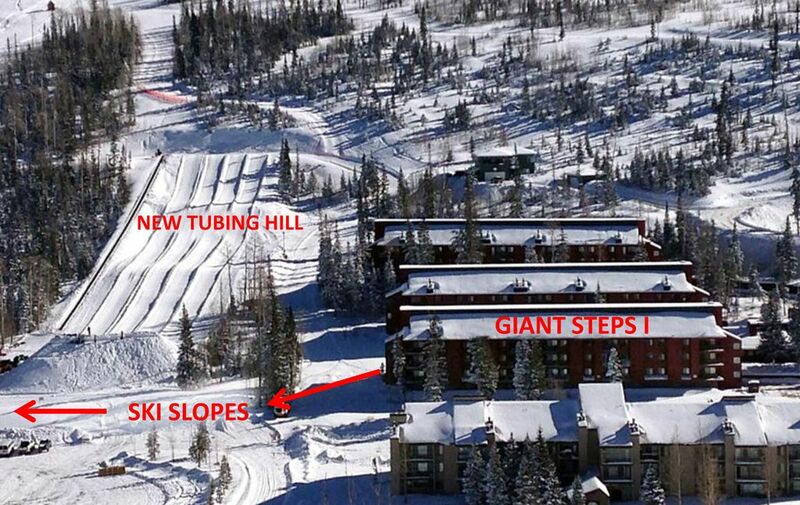 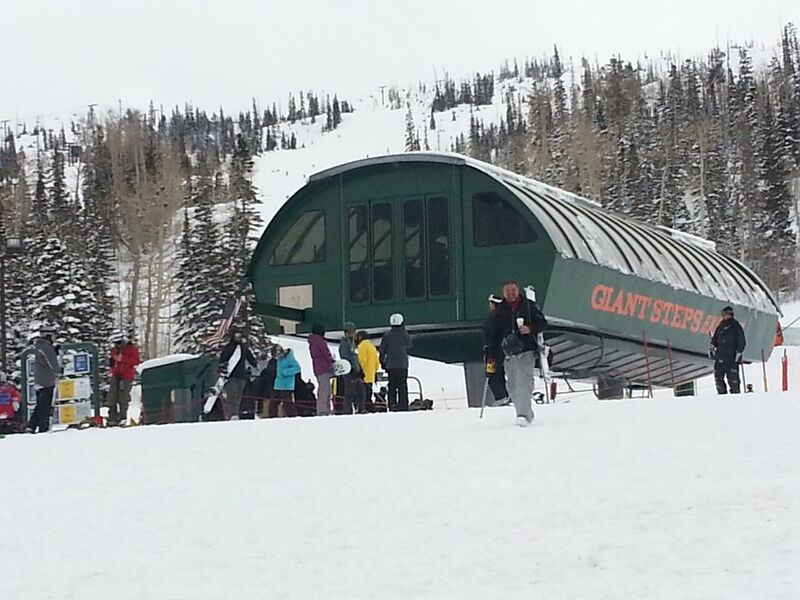 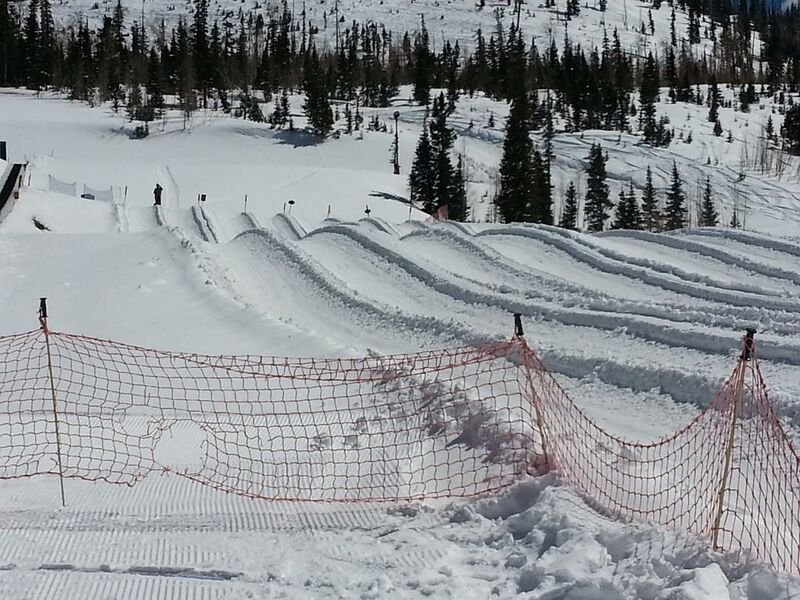 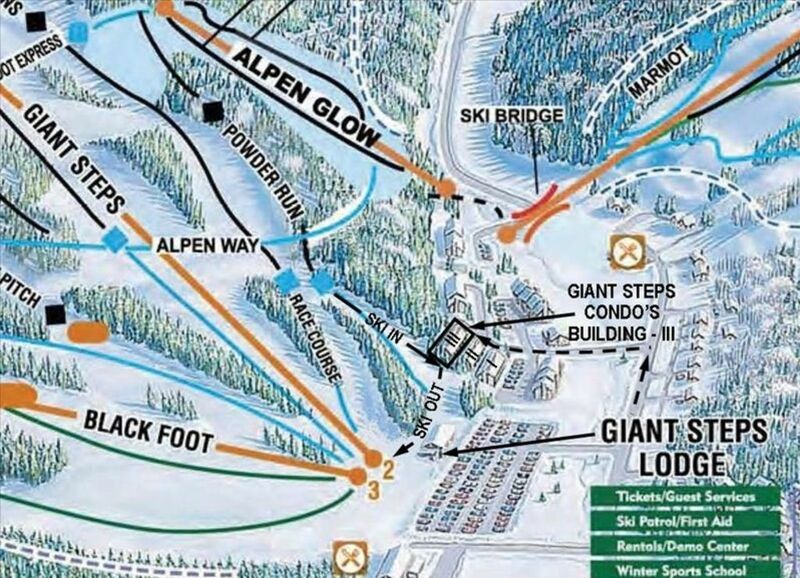 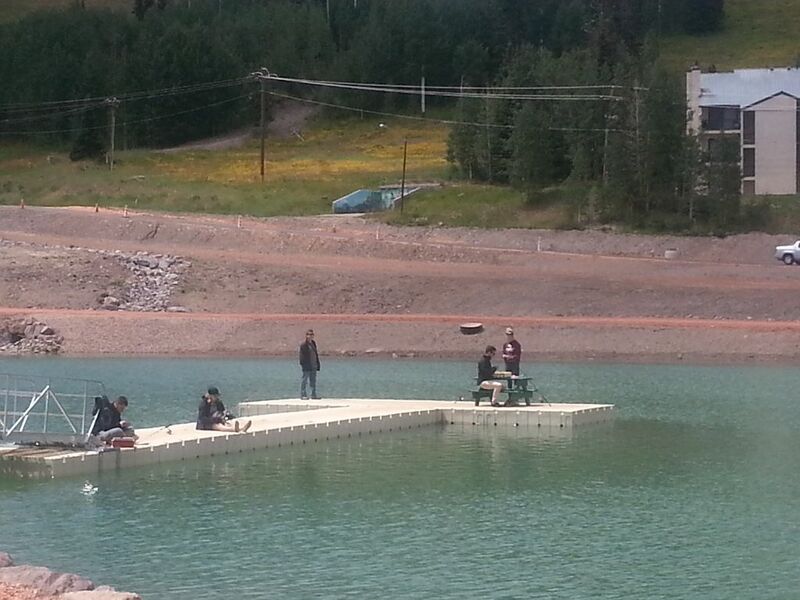 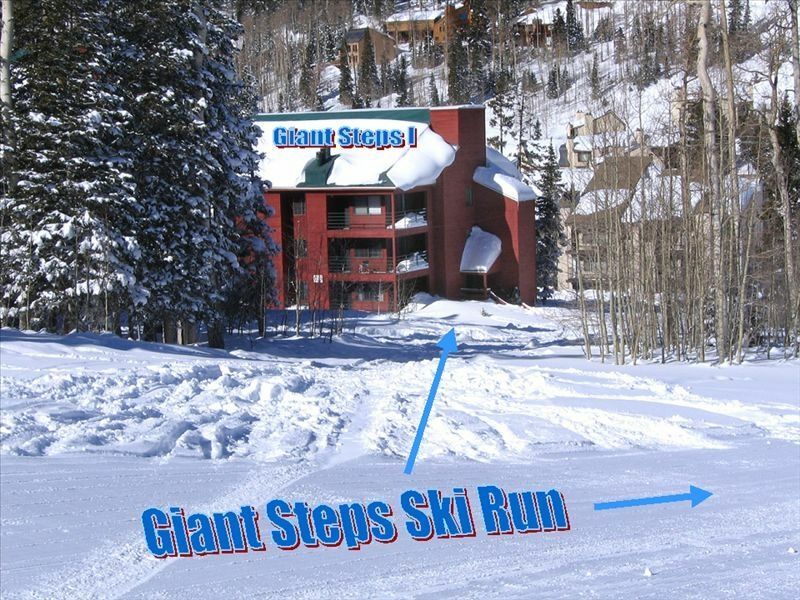 Step on to the Ski Run. 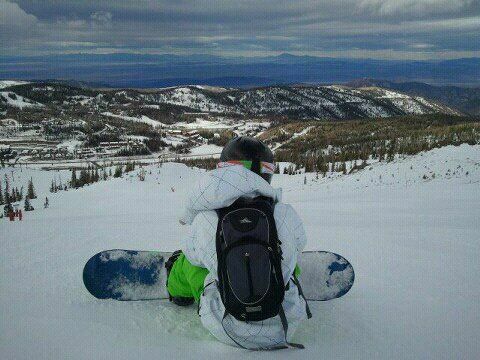 Snow, Mountains, Skiing and Solitude. 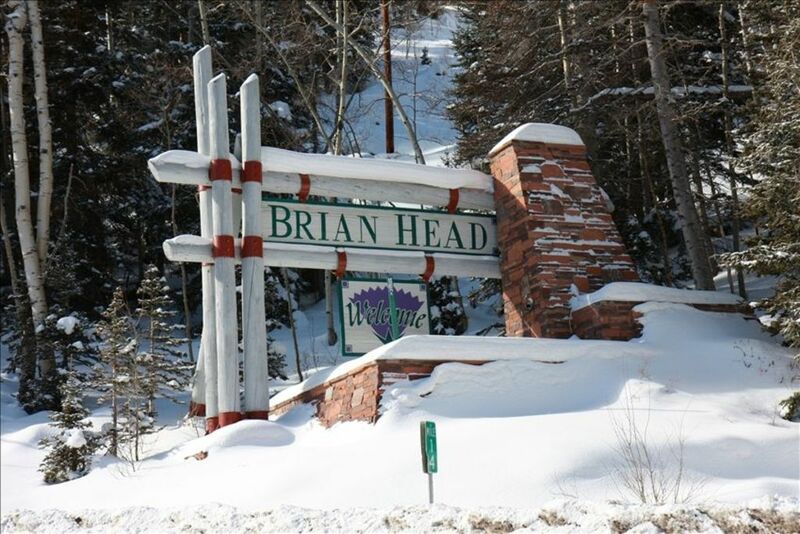 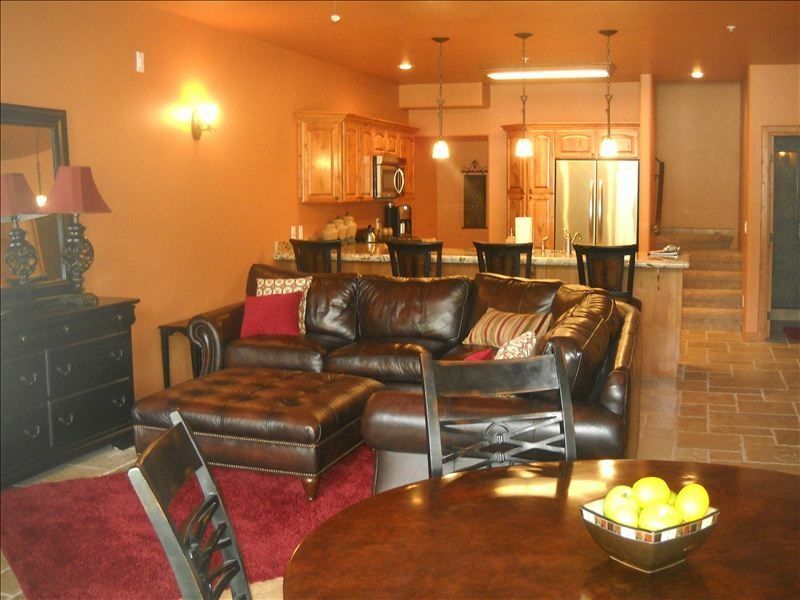 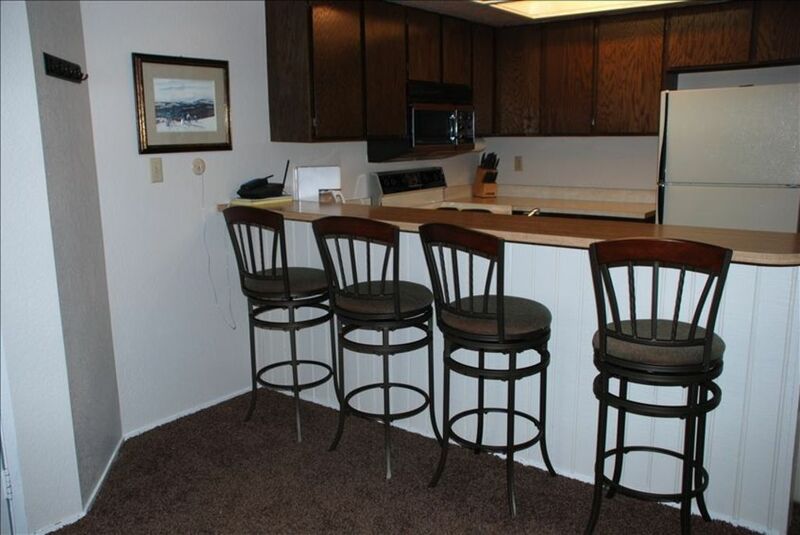 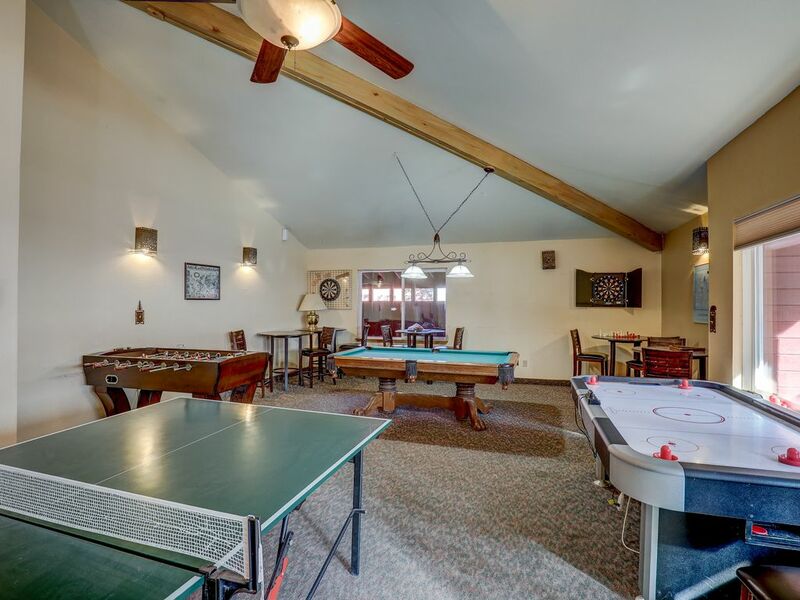 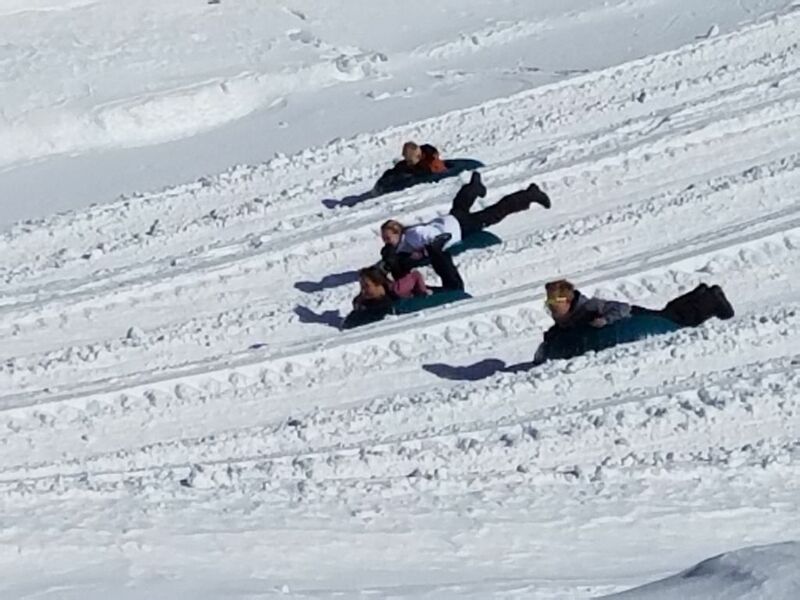 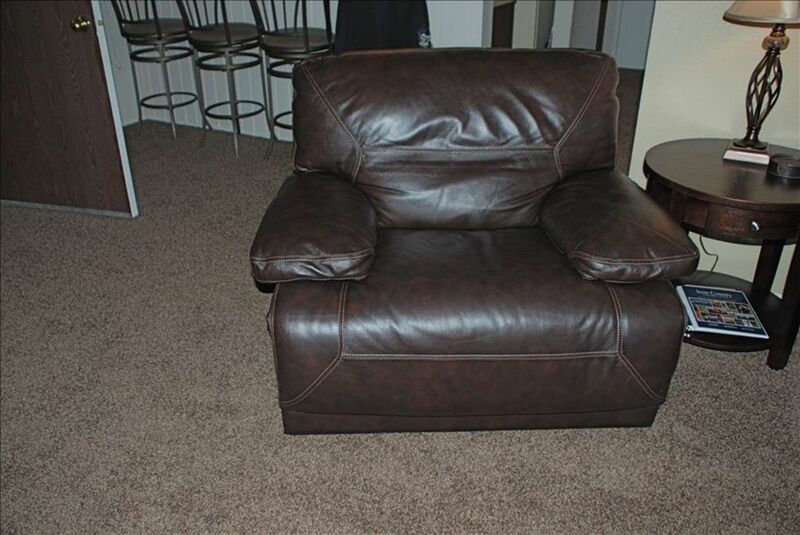 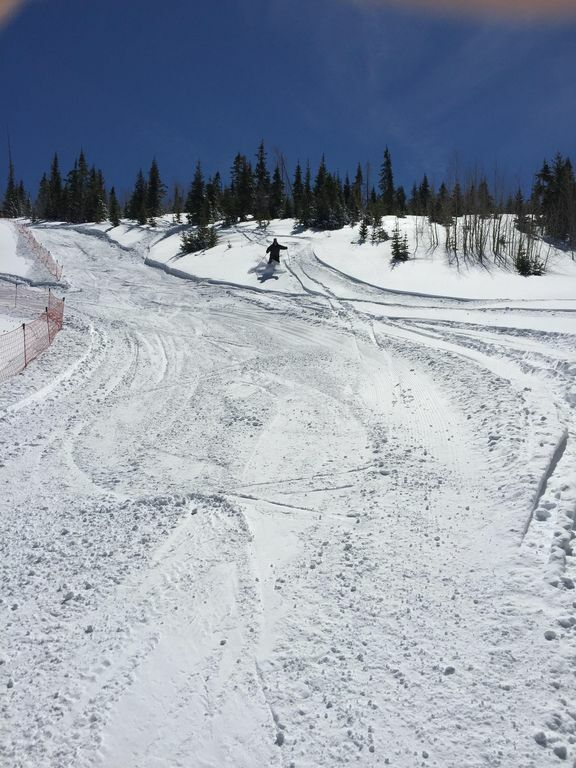 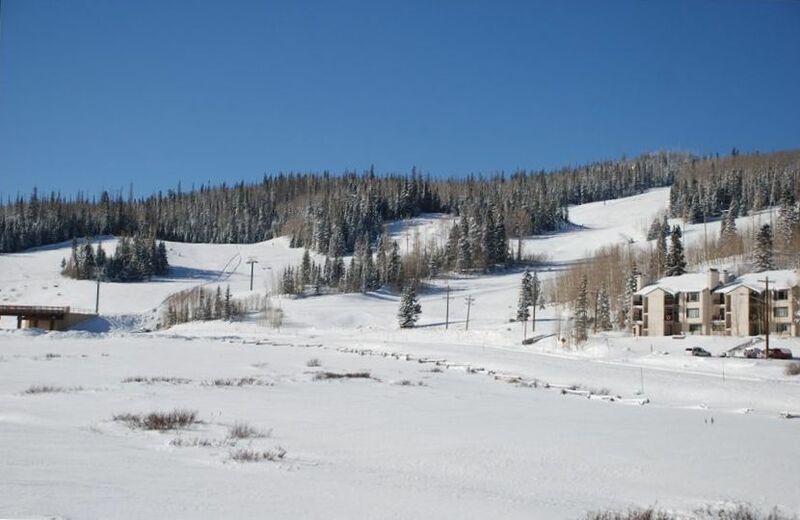 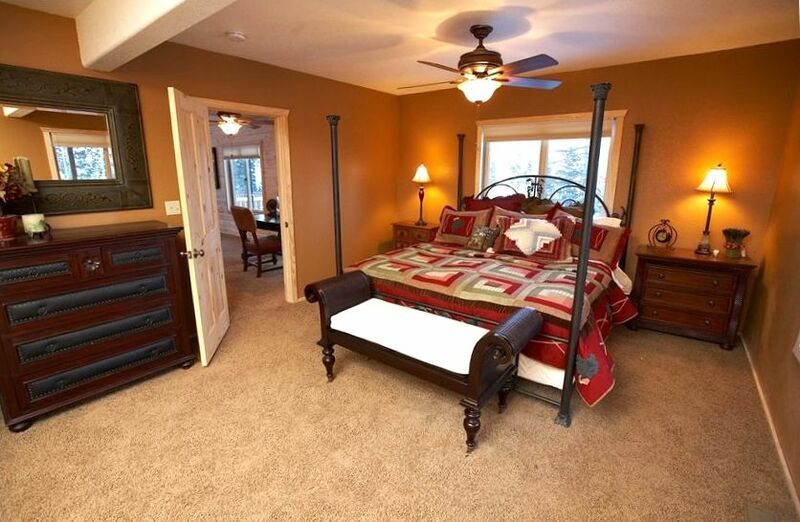 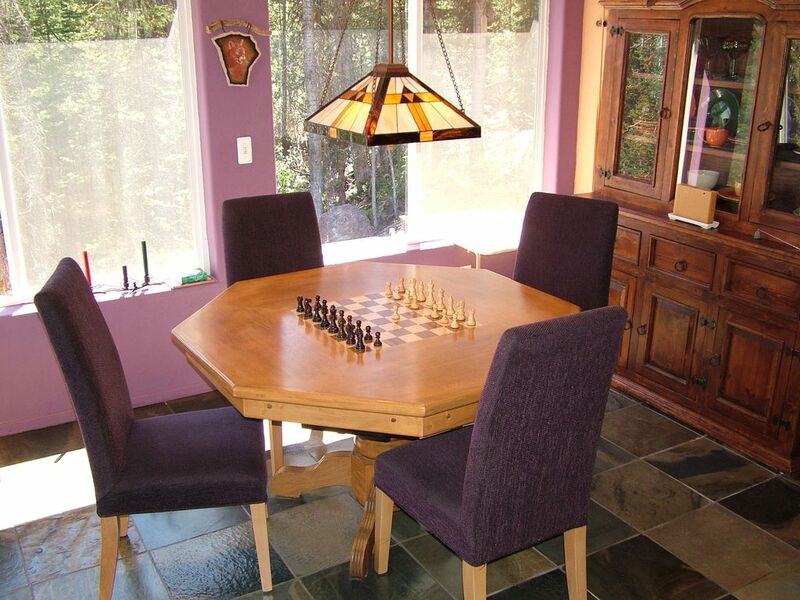 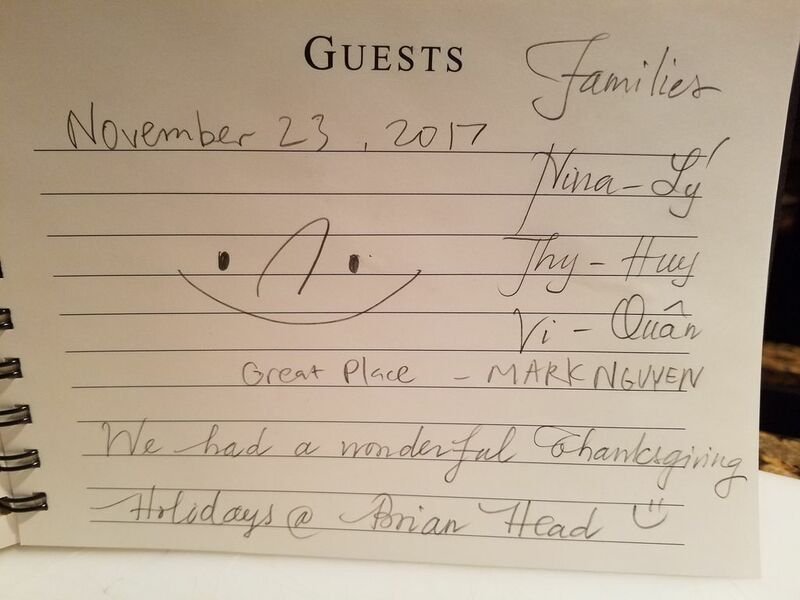 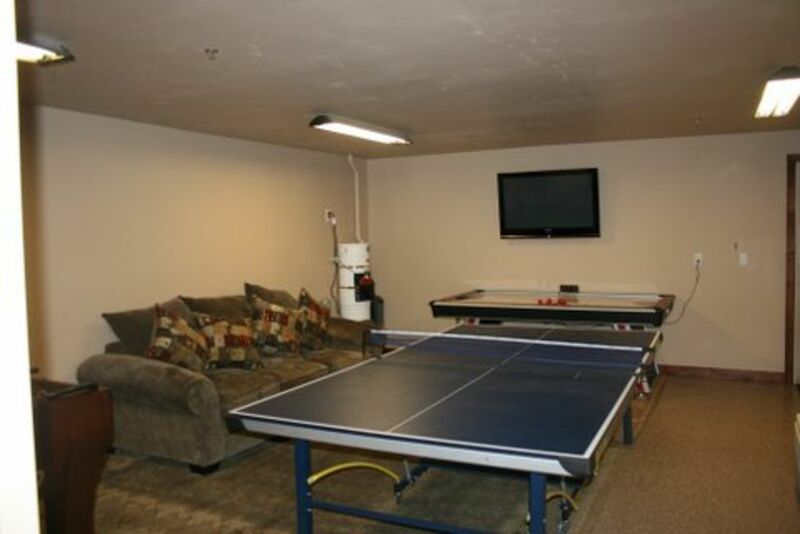 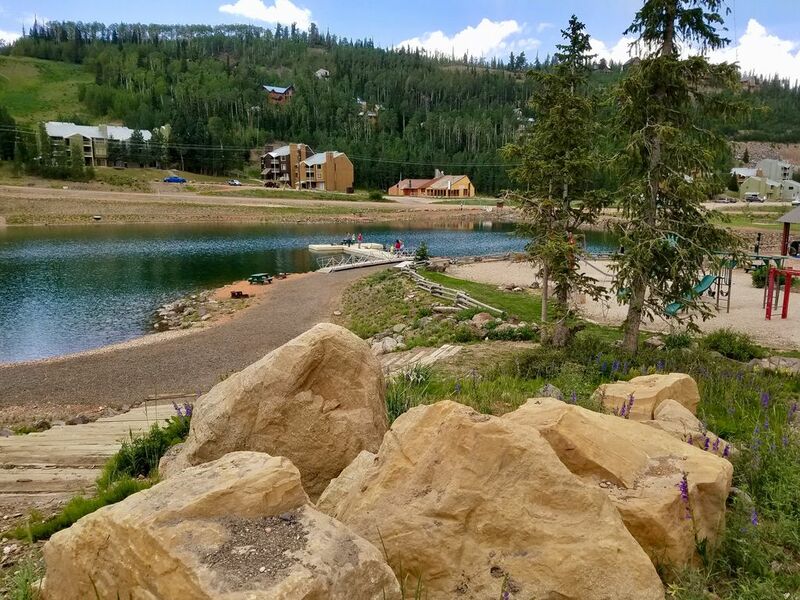 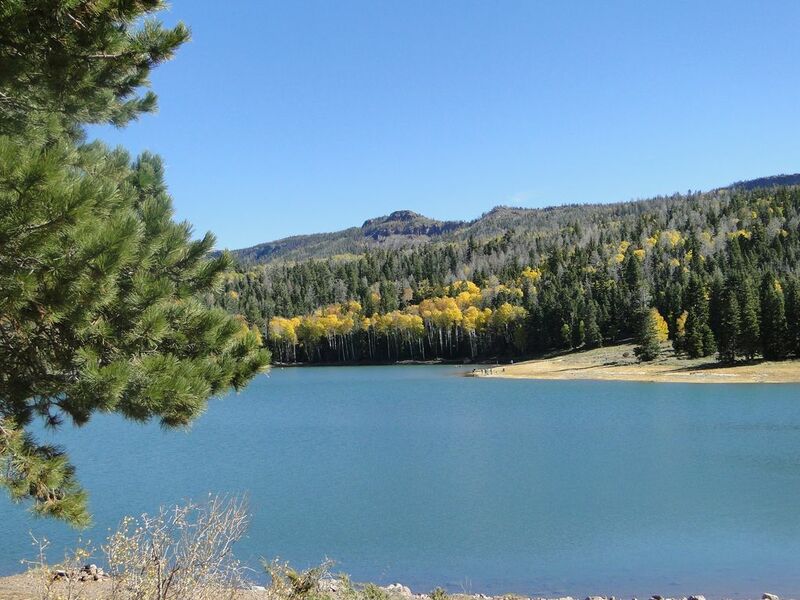 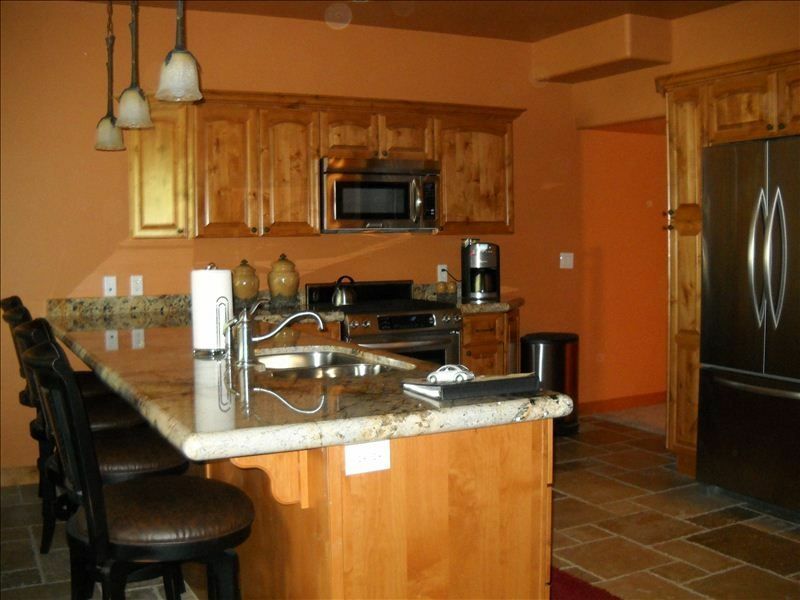 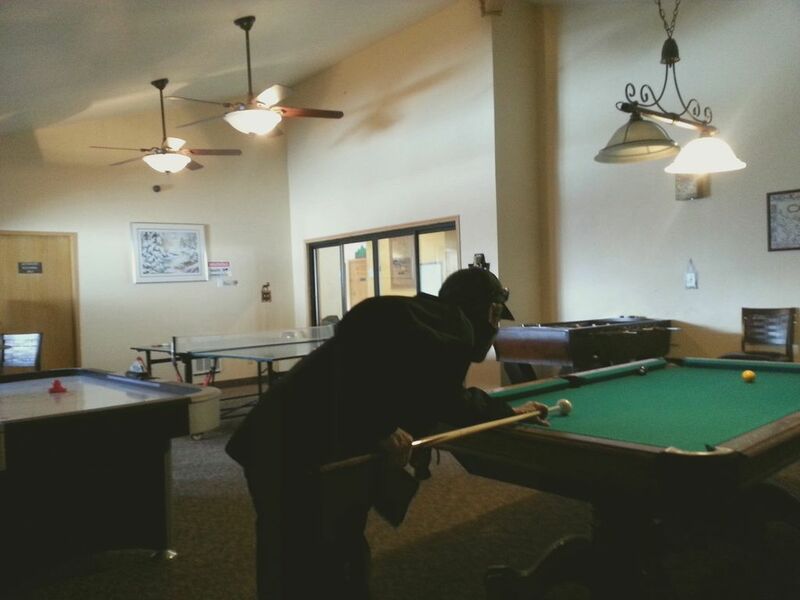 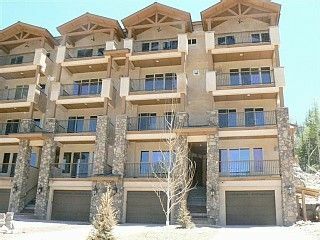 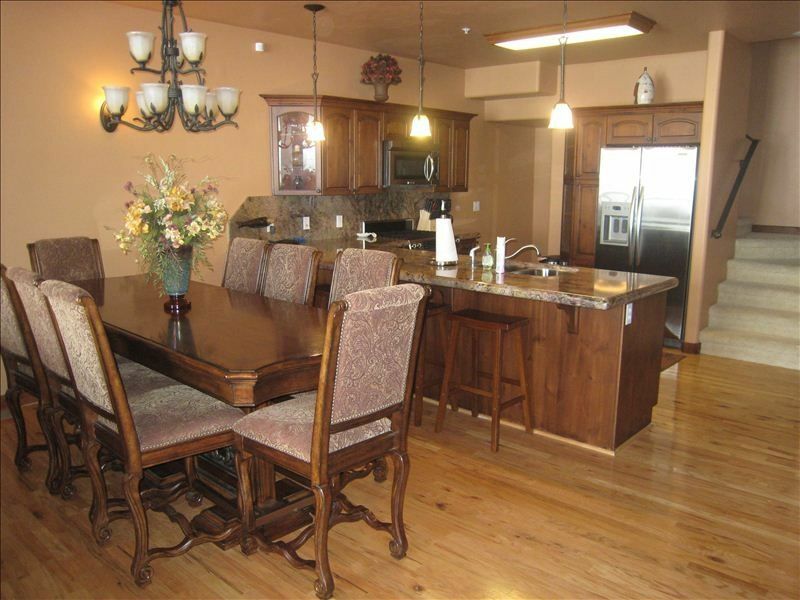 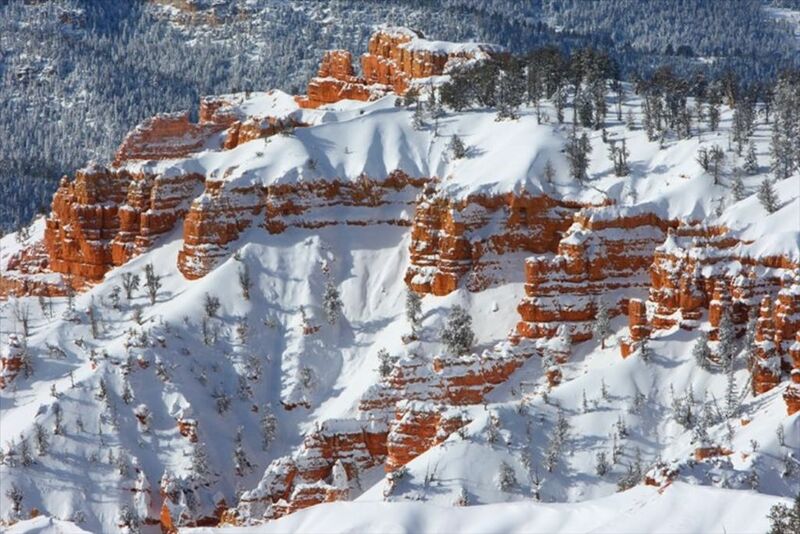 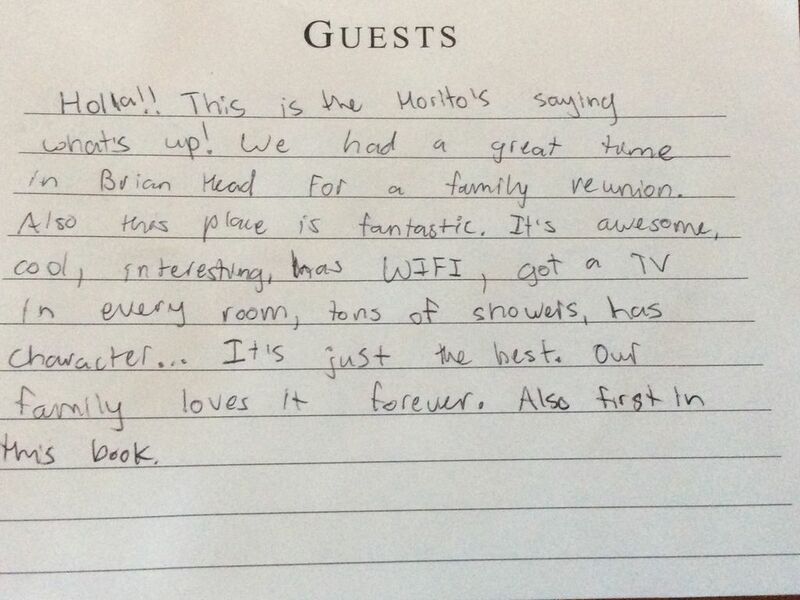 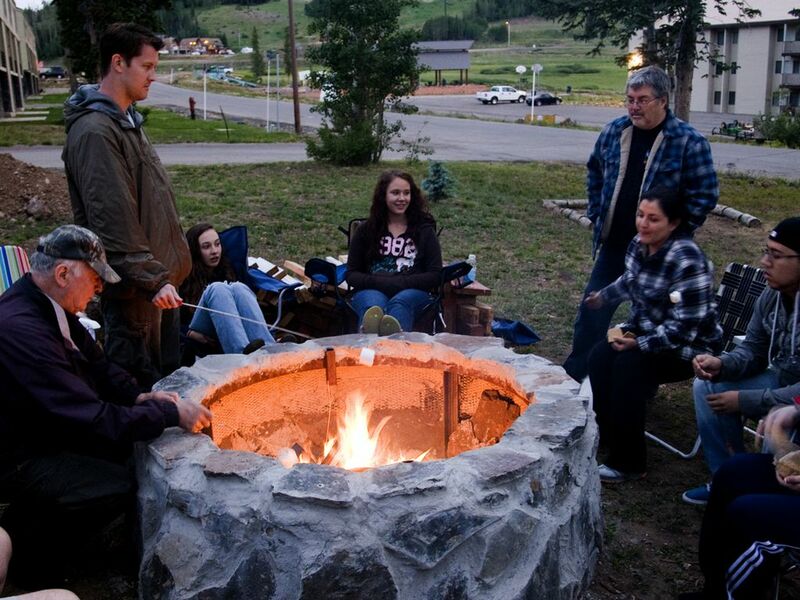 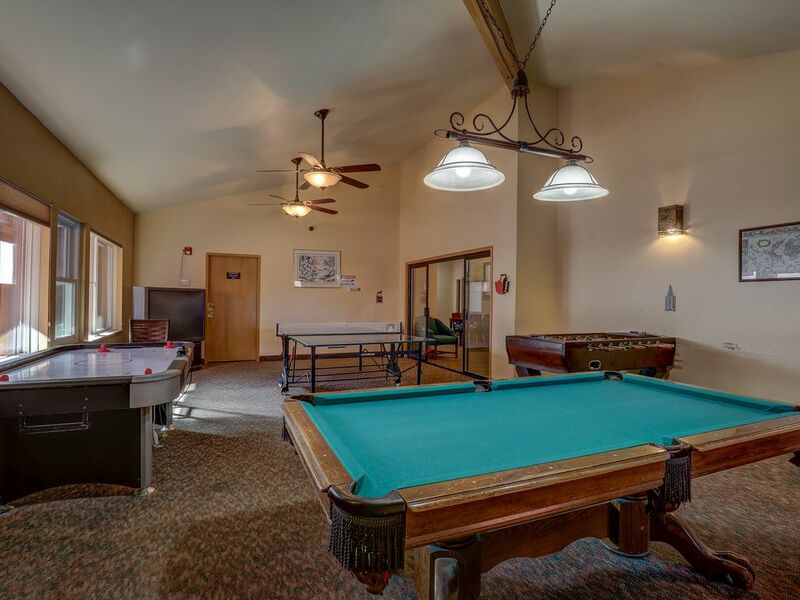 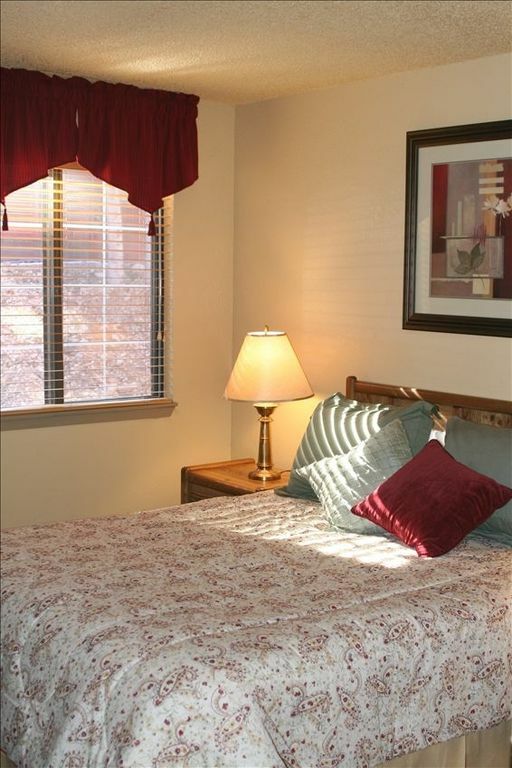 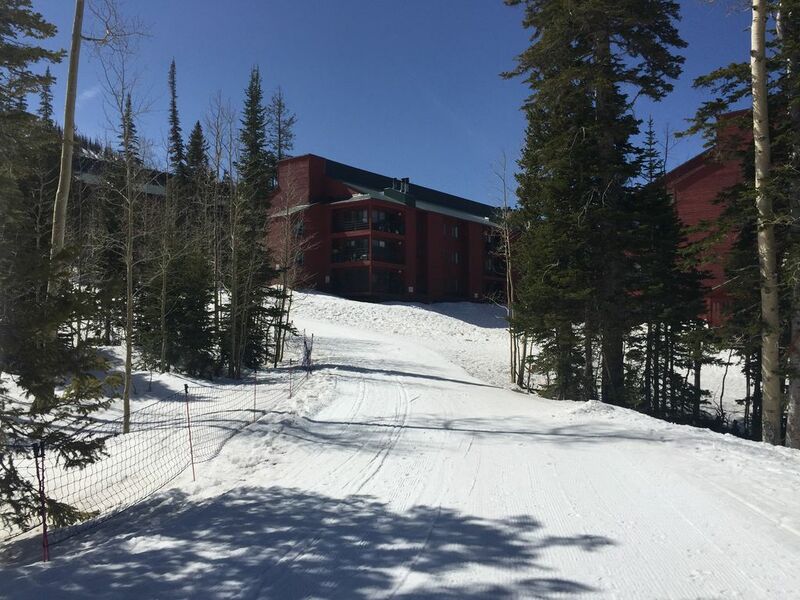 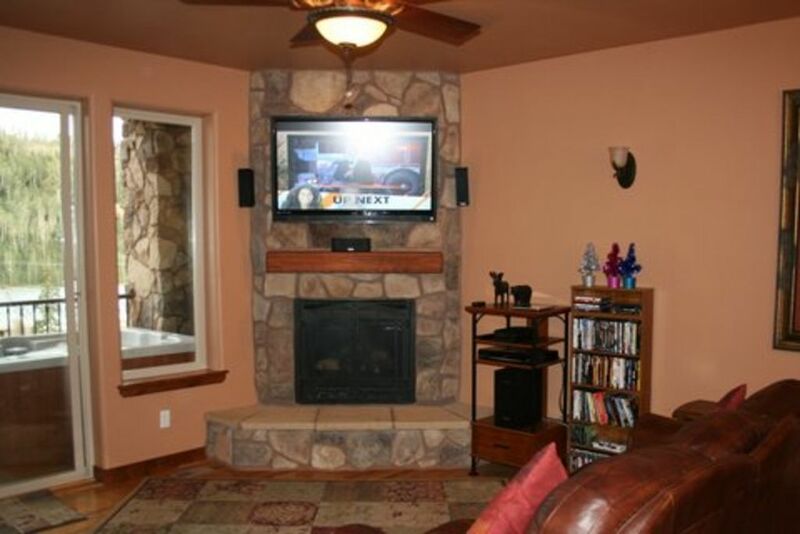 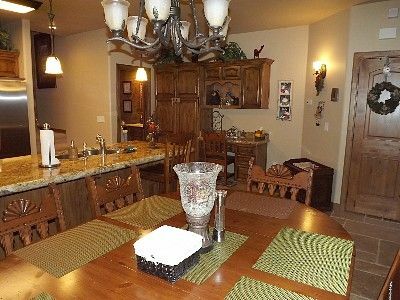 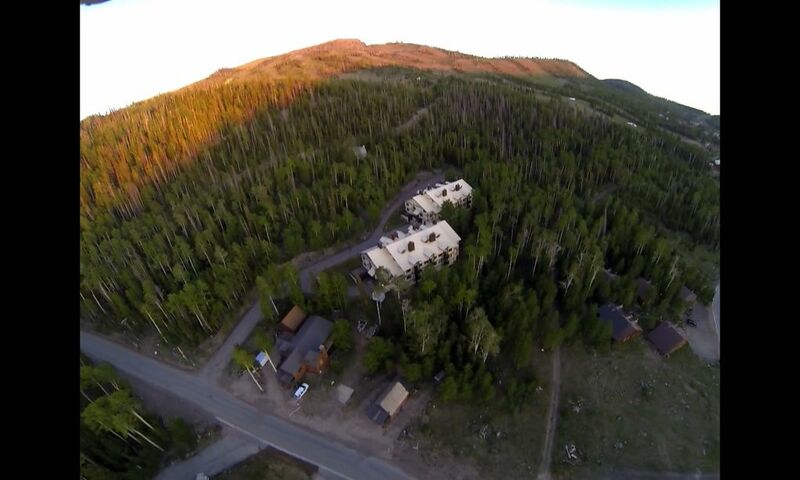 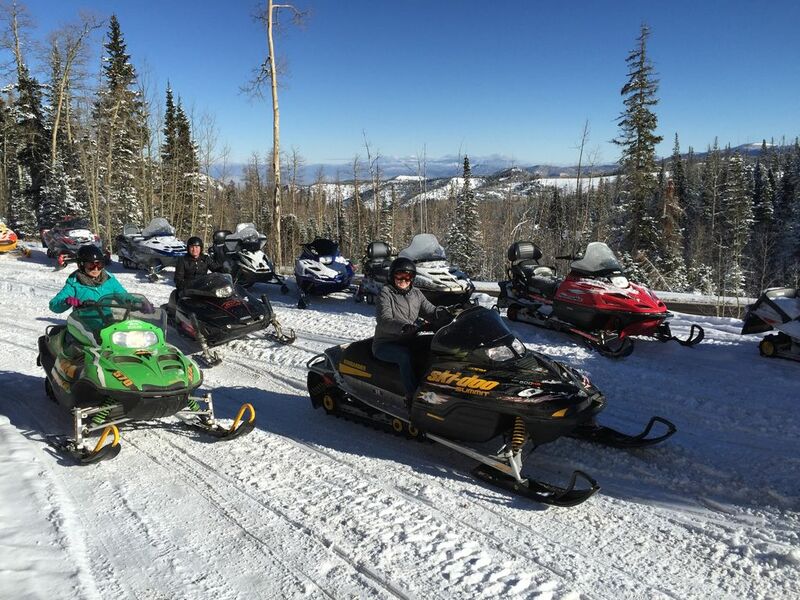 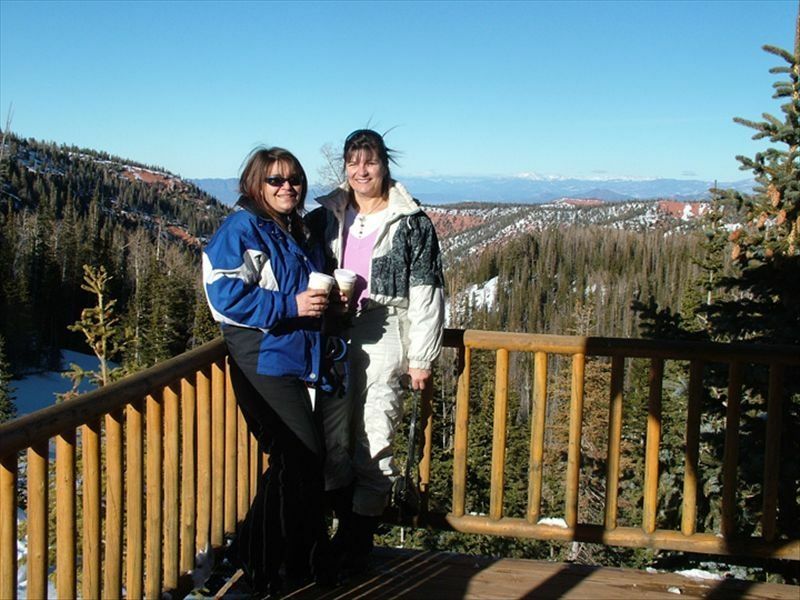 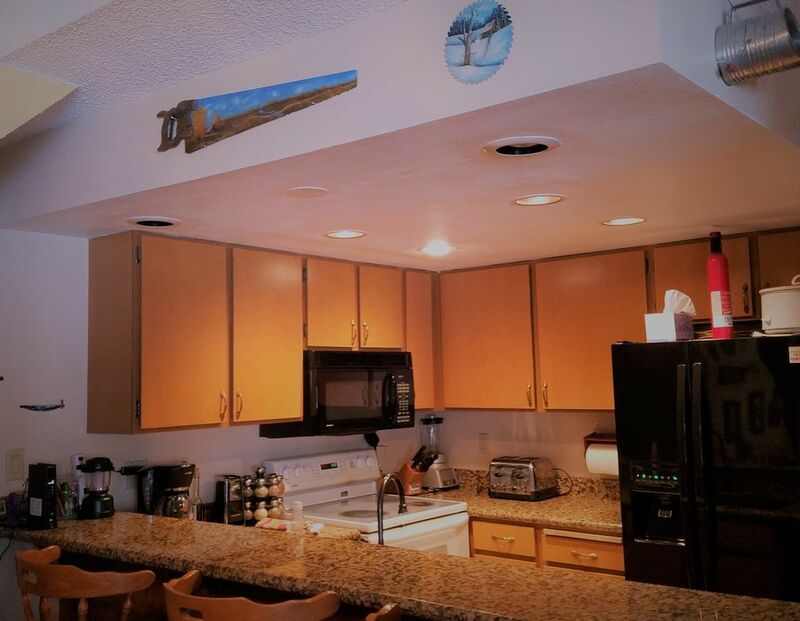 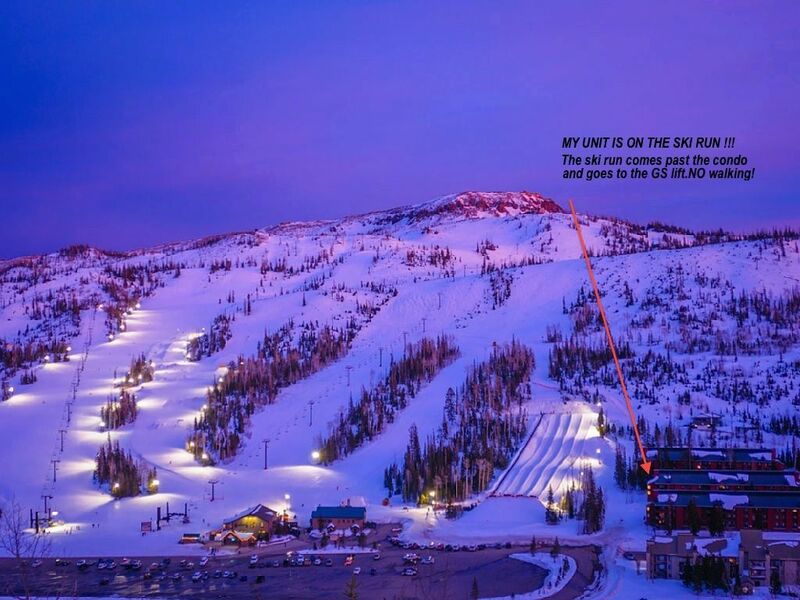 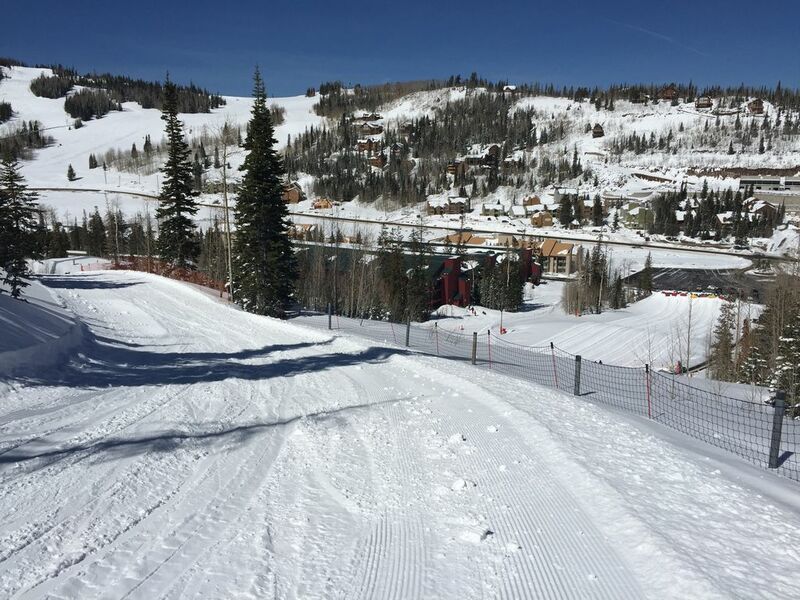 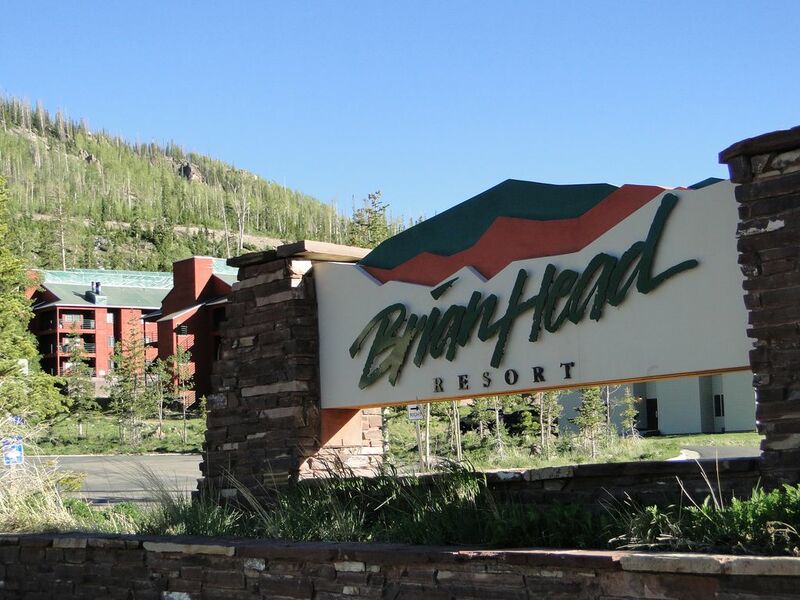 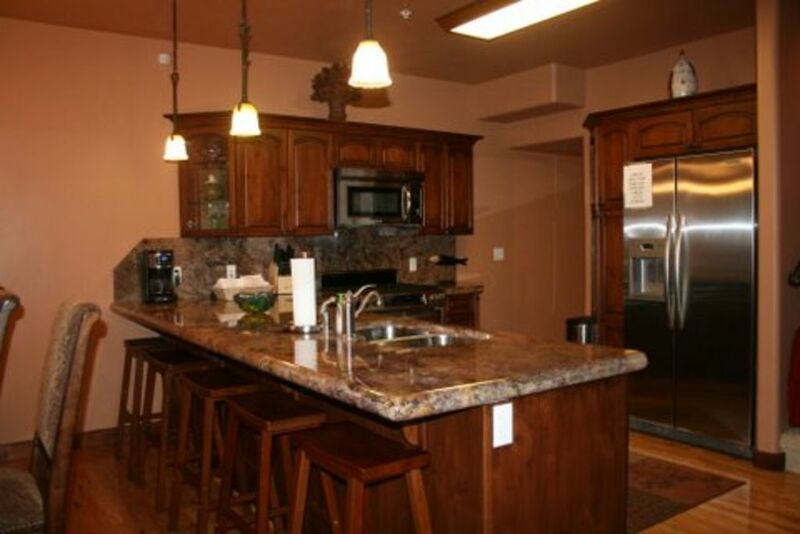 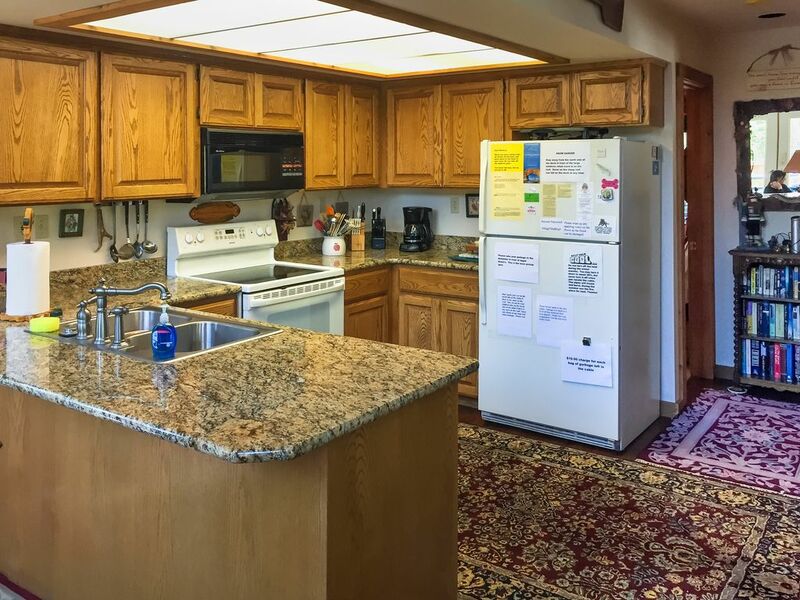 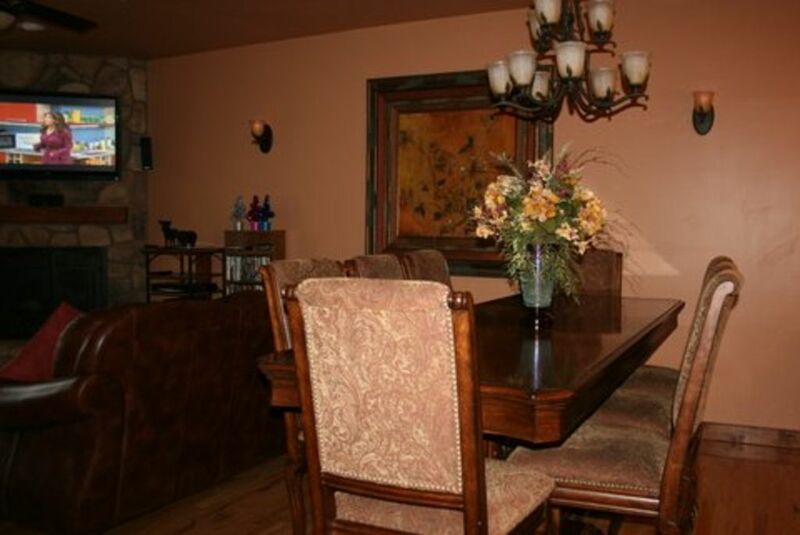 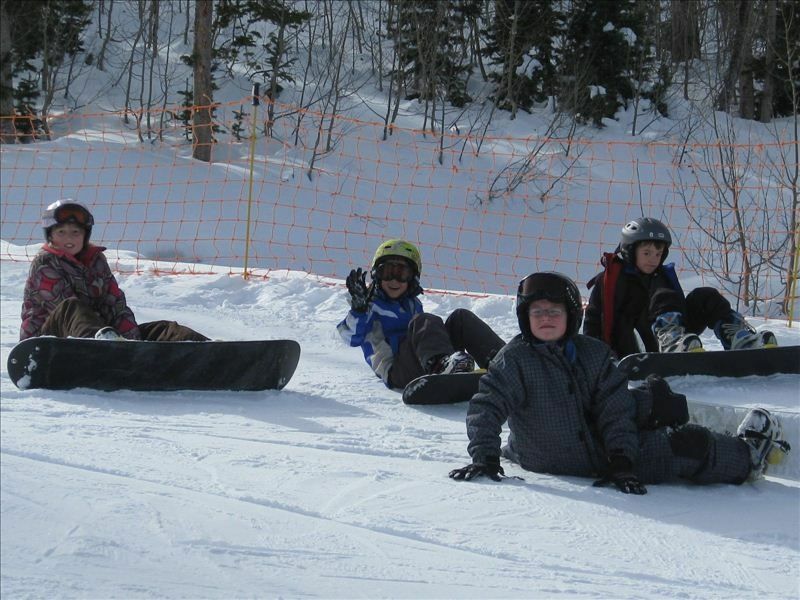 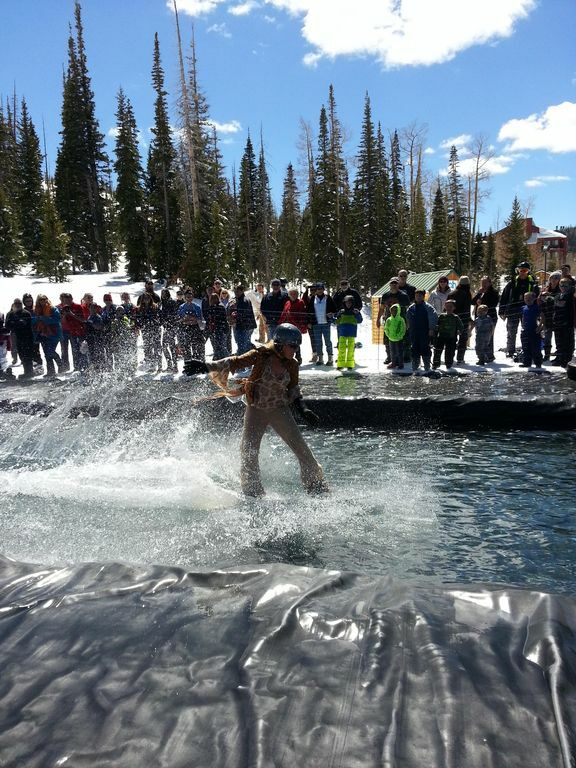 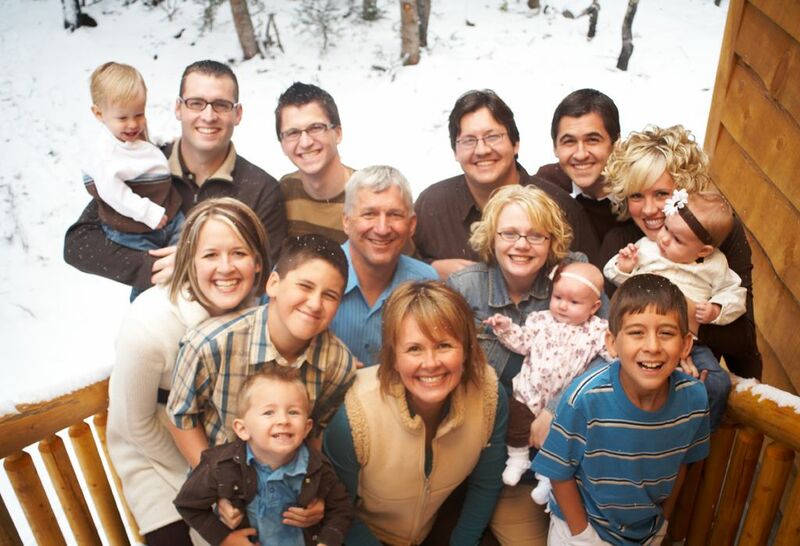 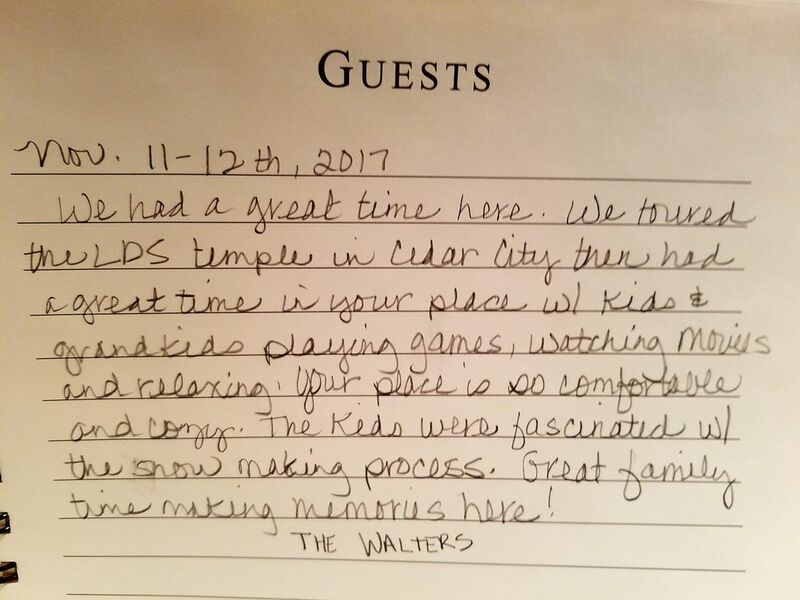 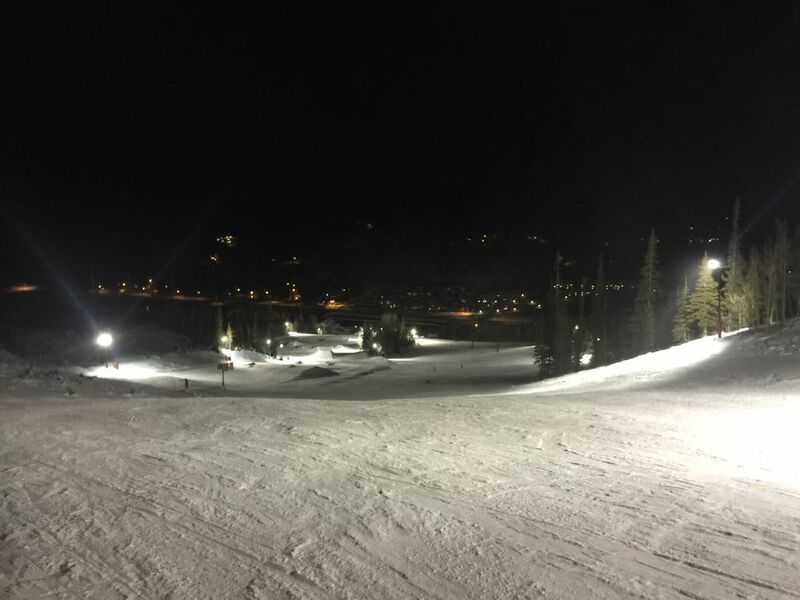 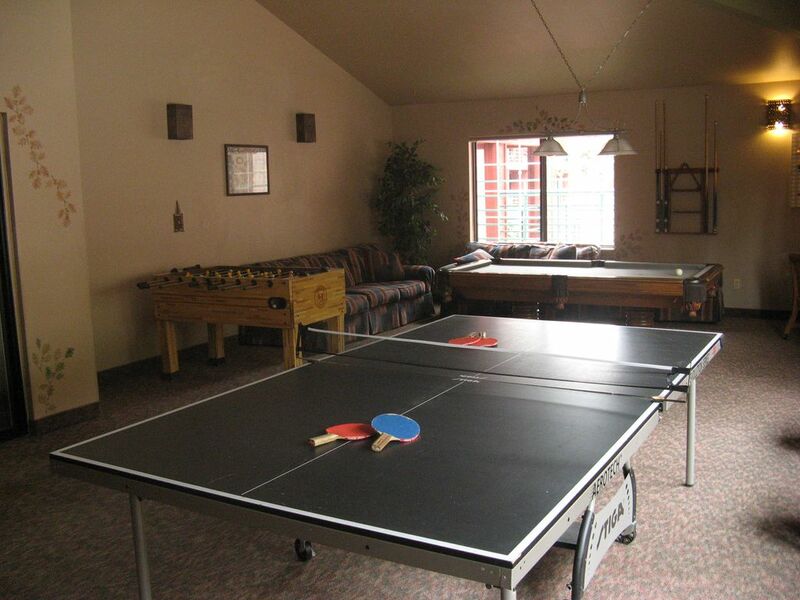 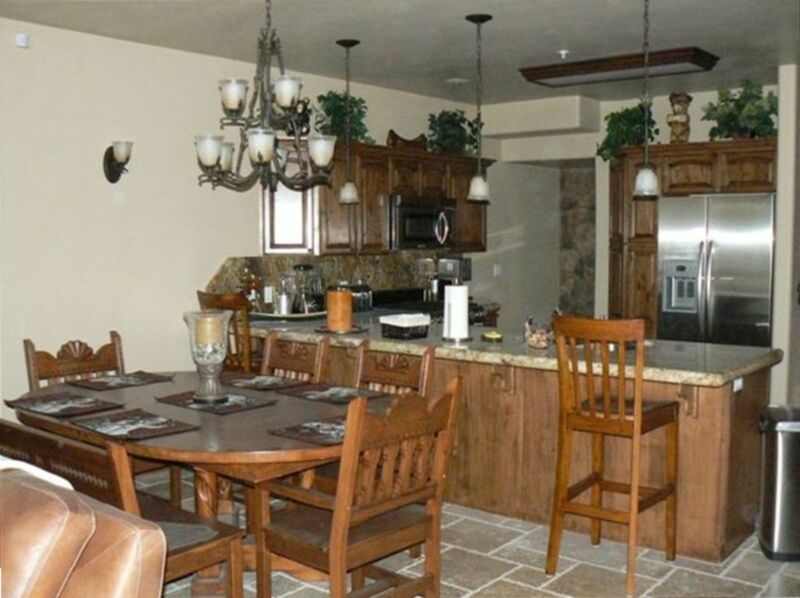 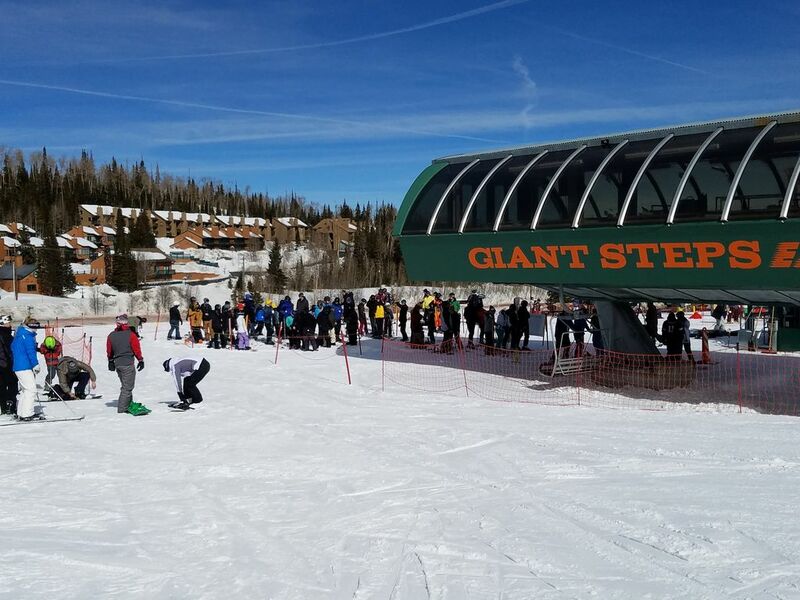 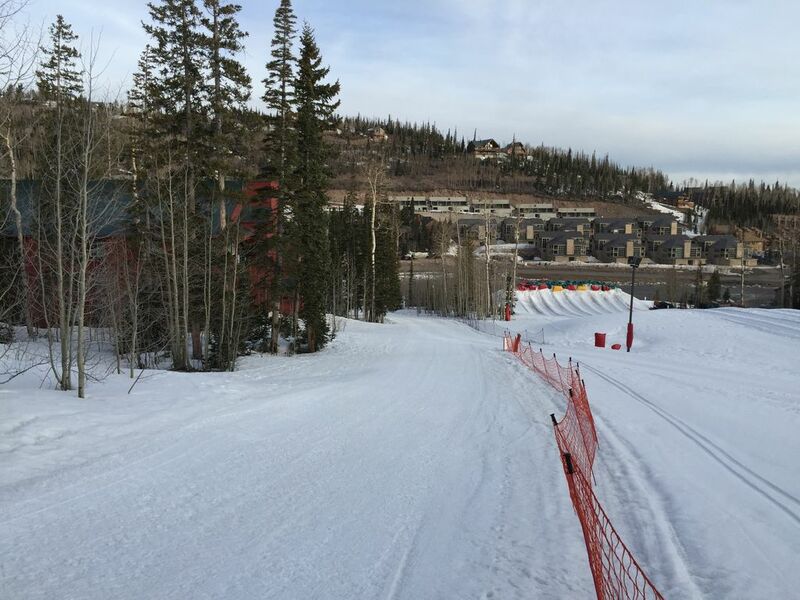 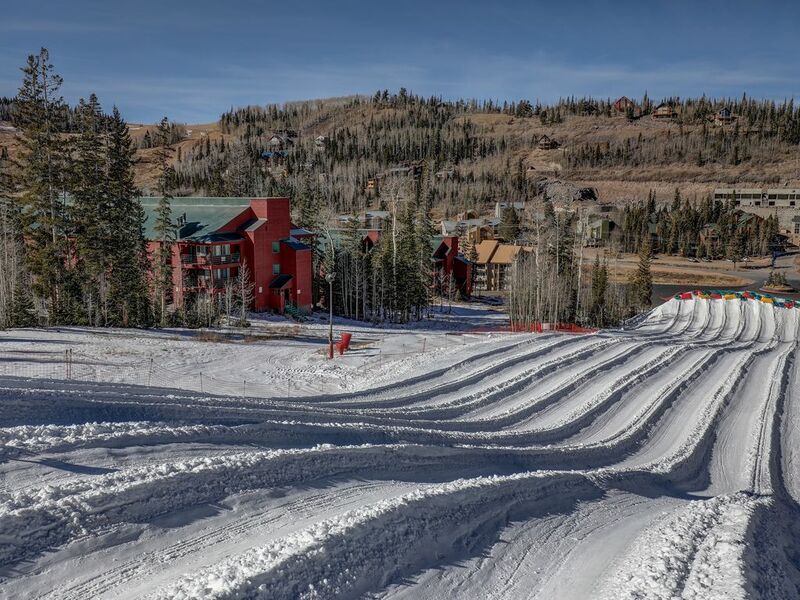 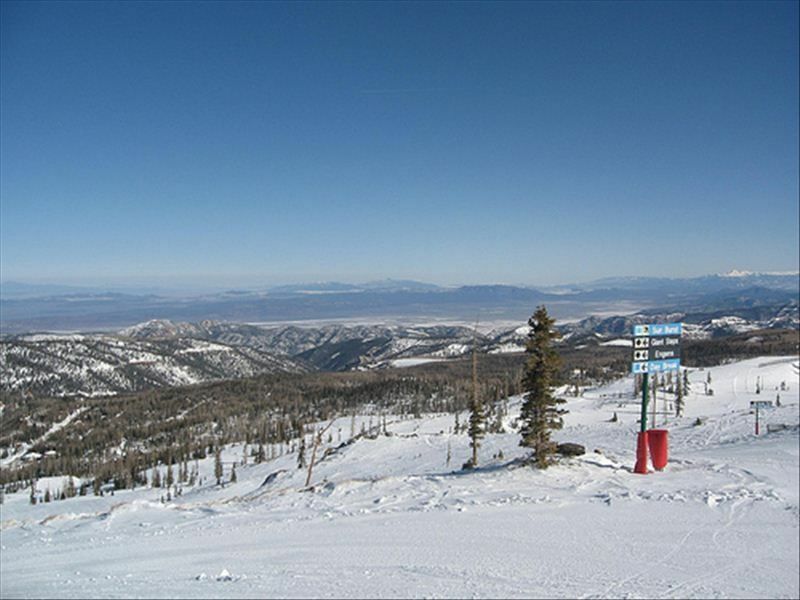 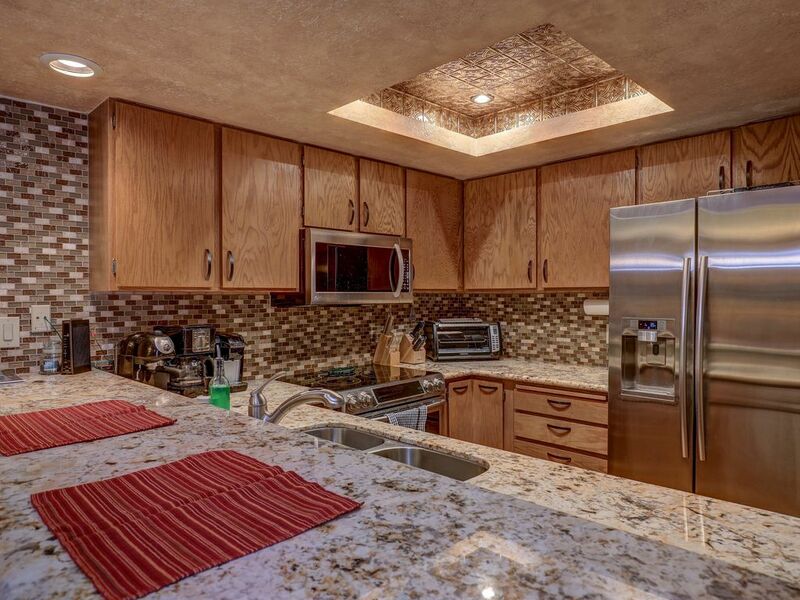 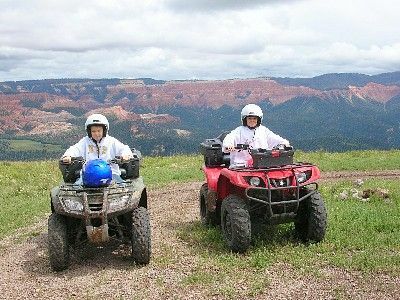 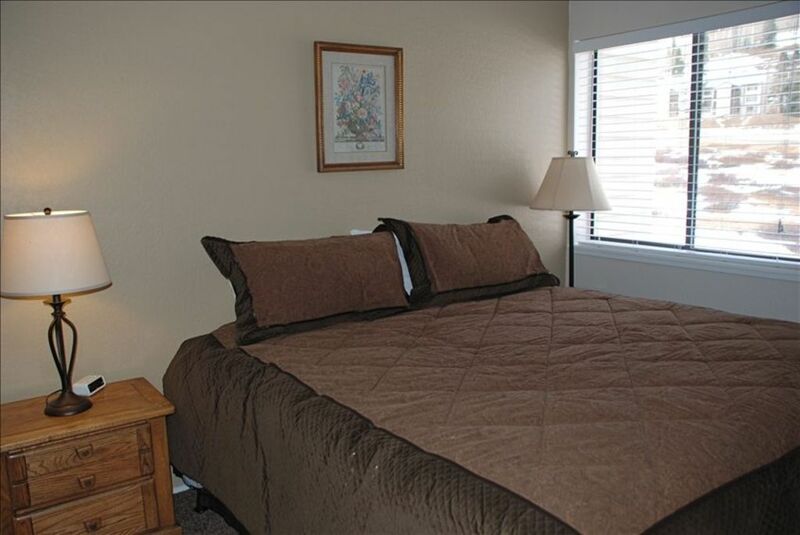 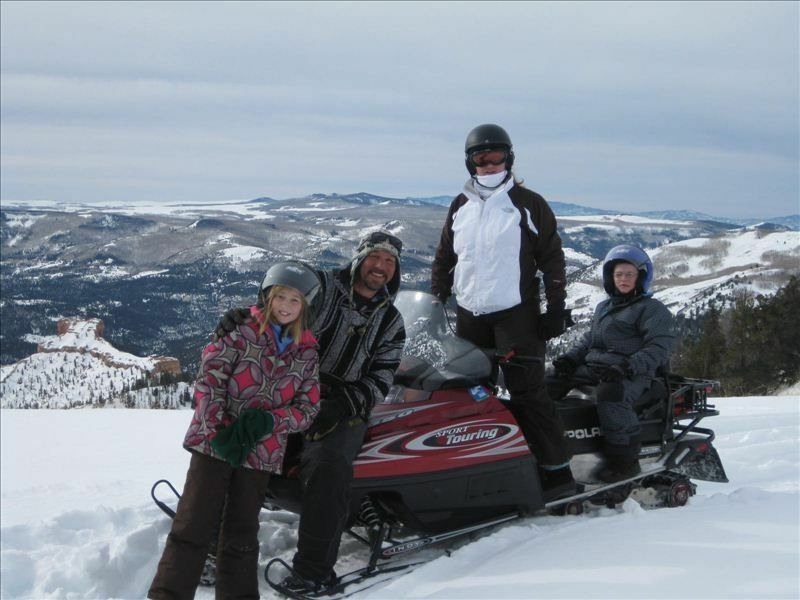 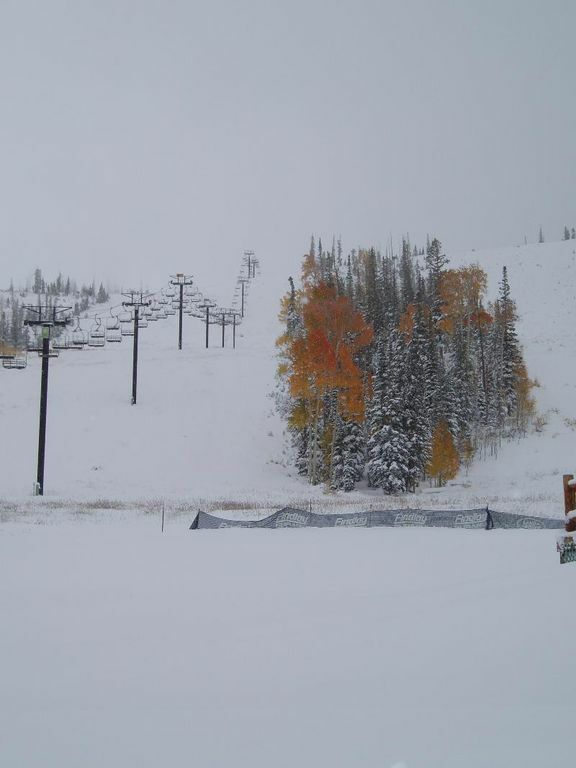 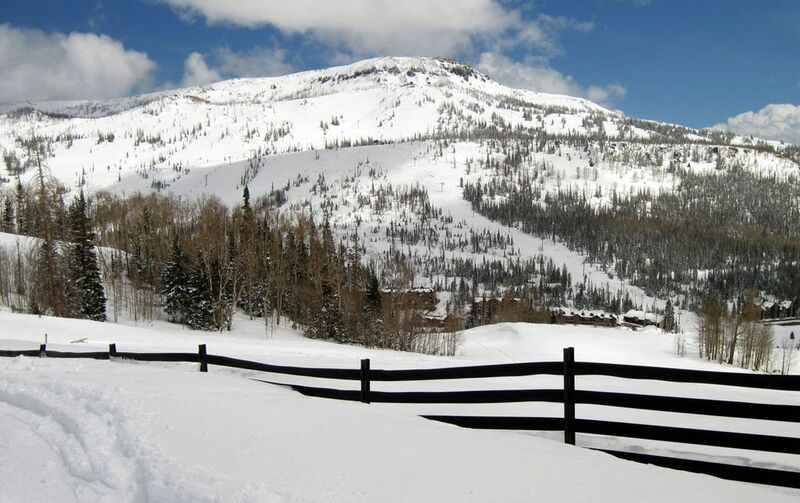 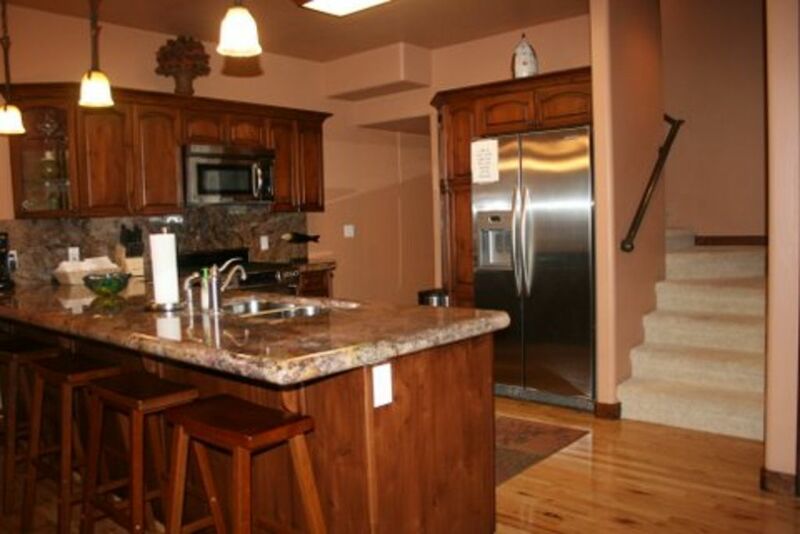 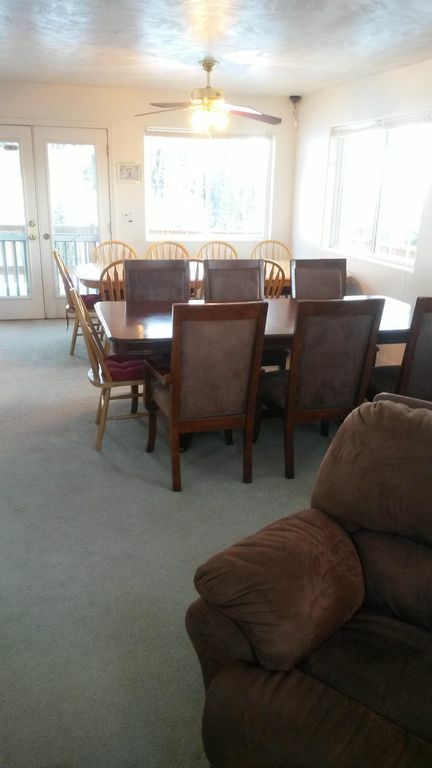 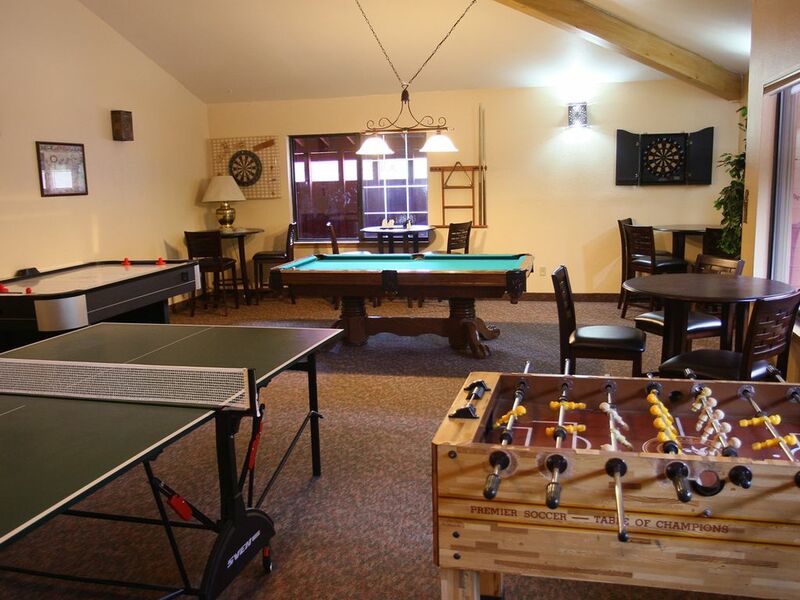 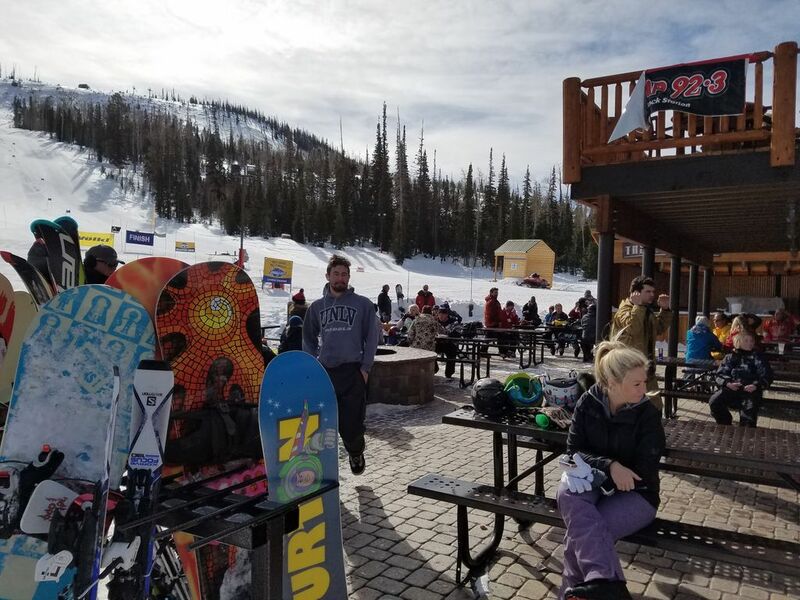 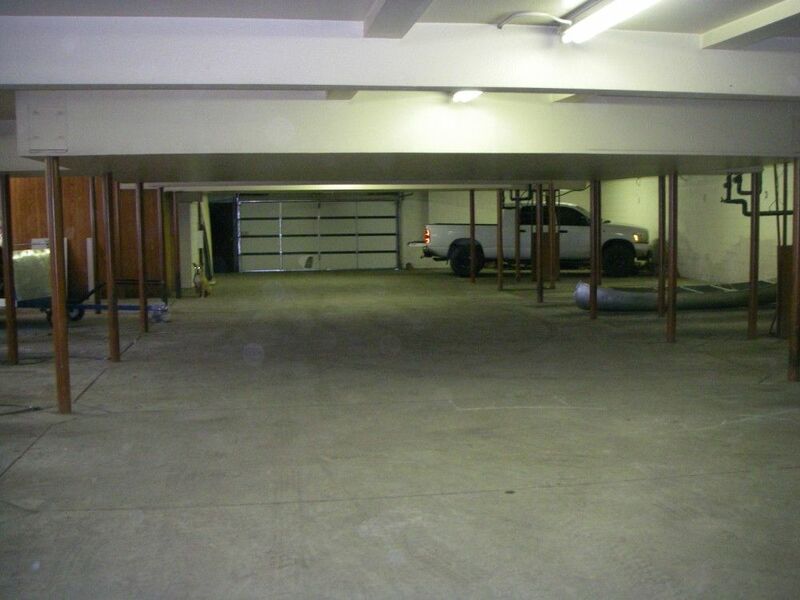 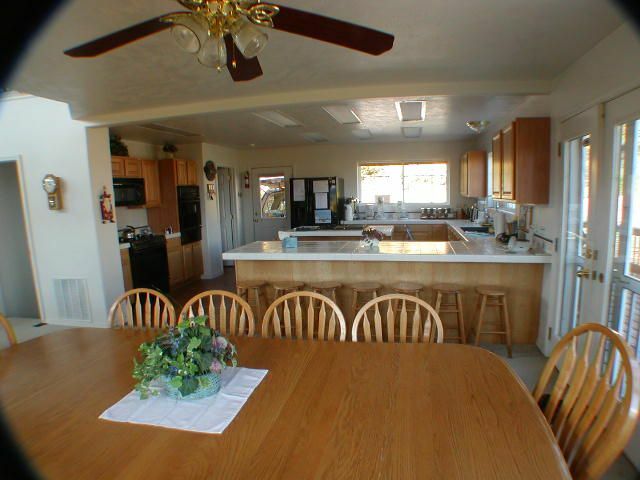 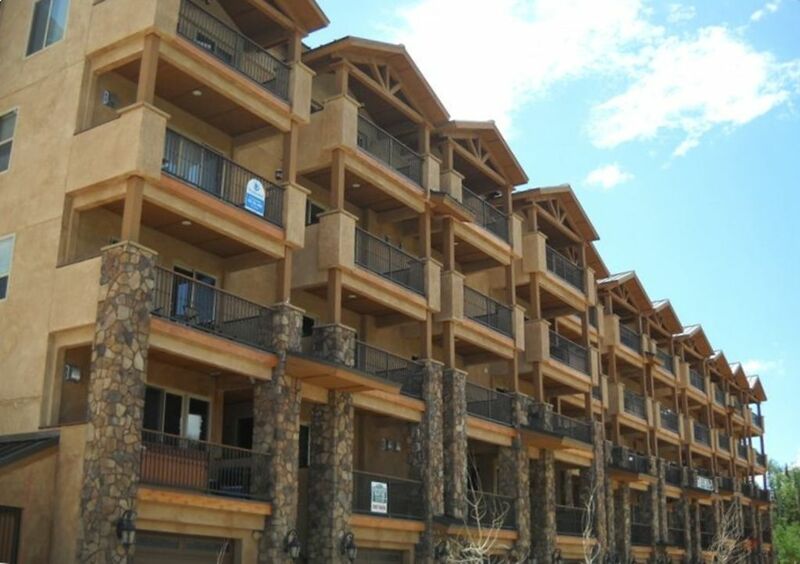 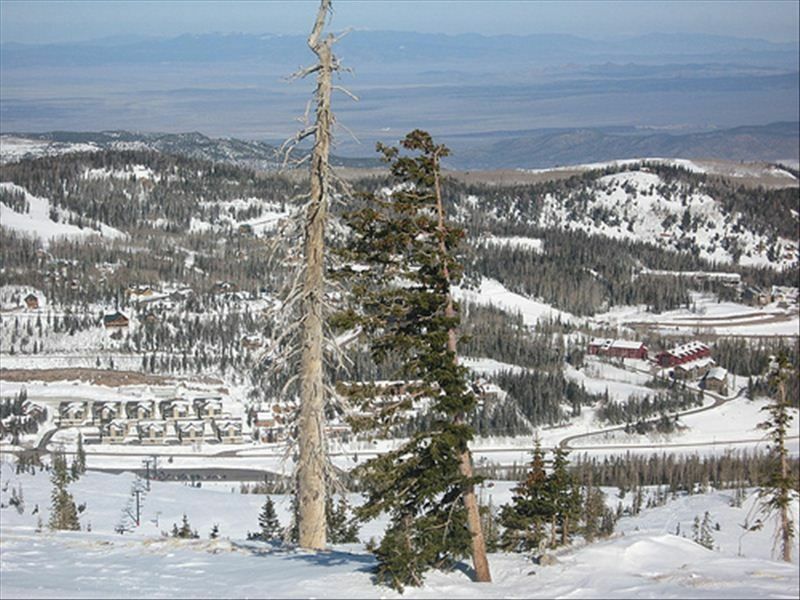 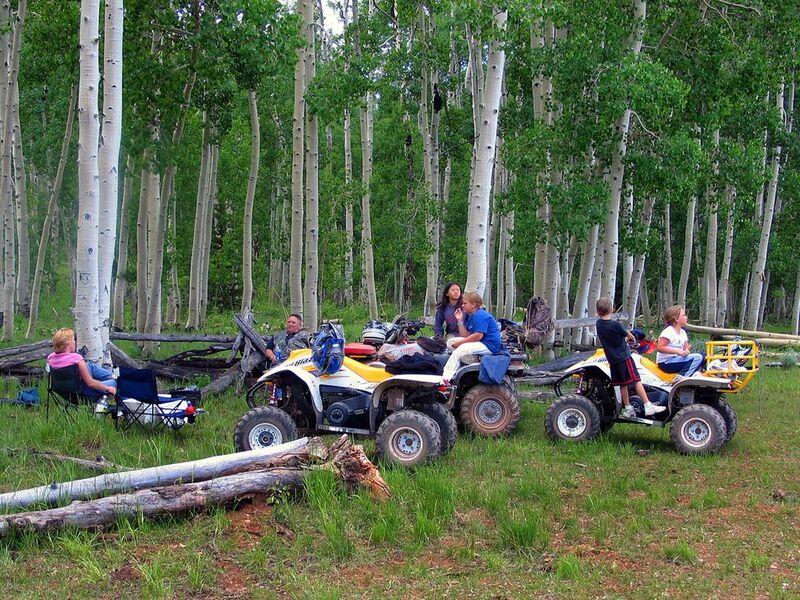 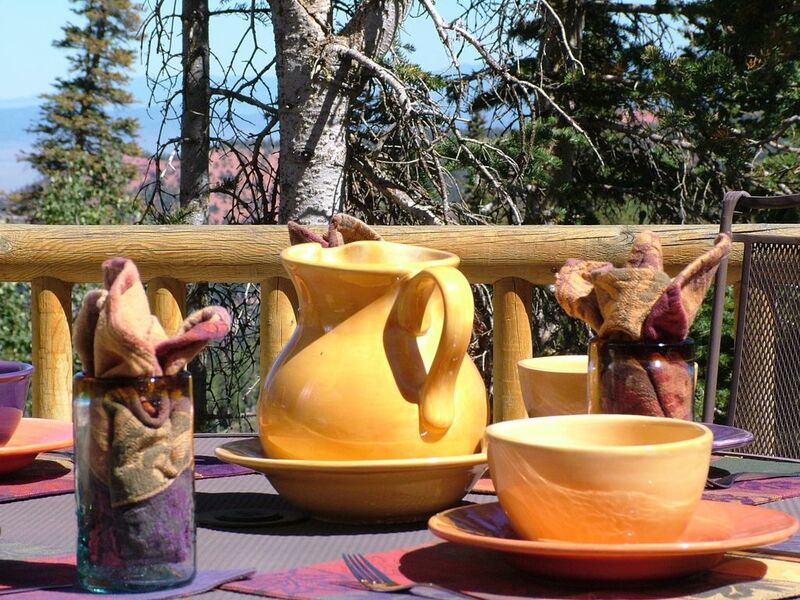 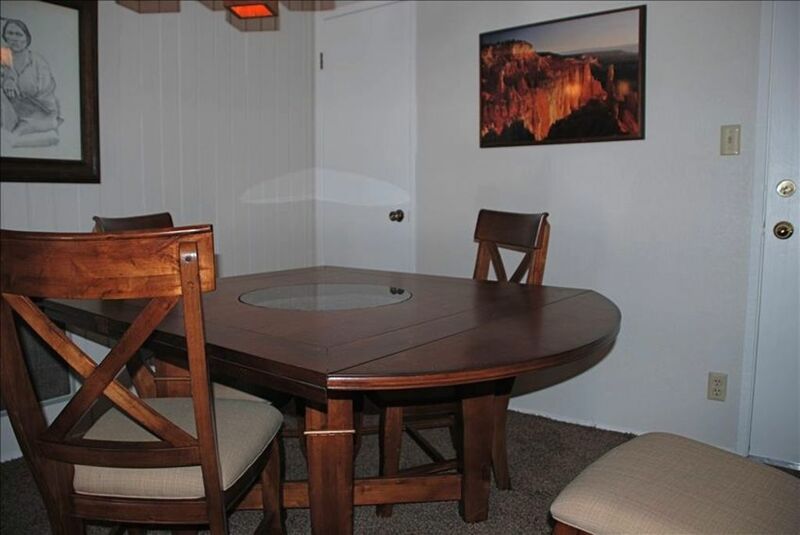 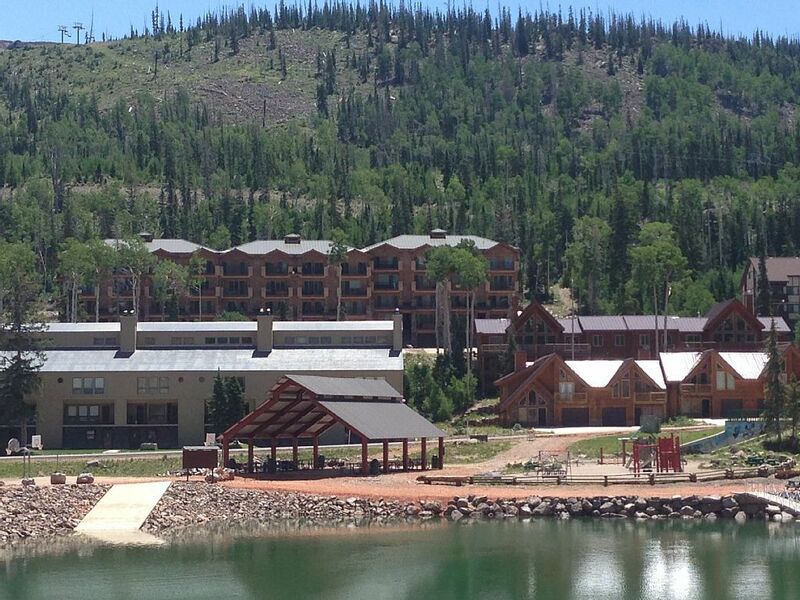 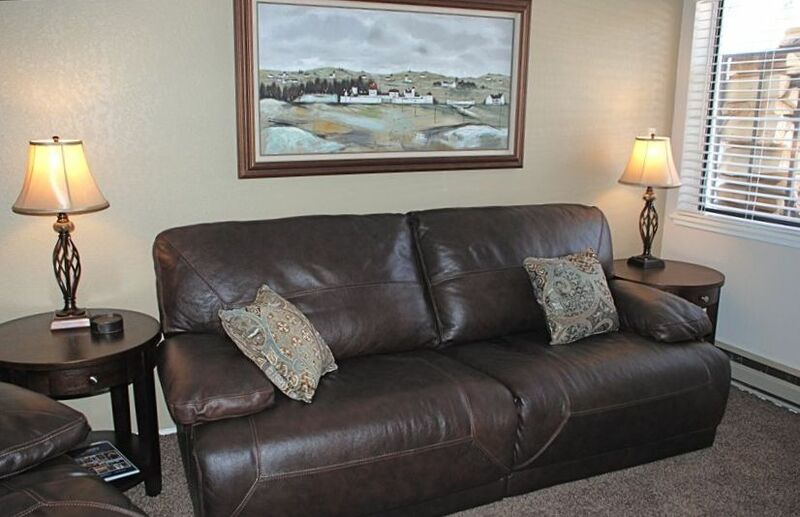 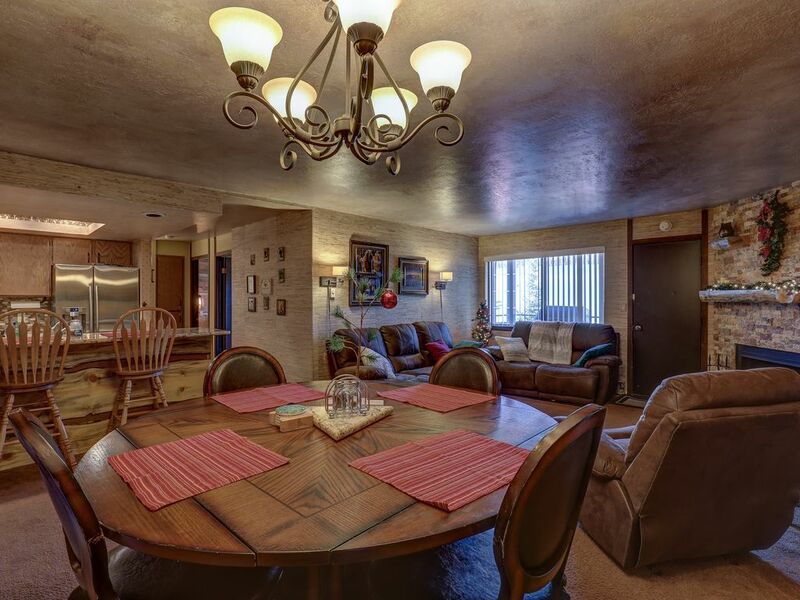 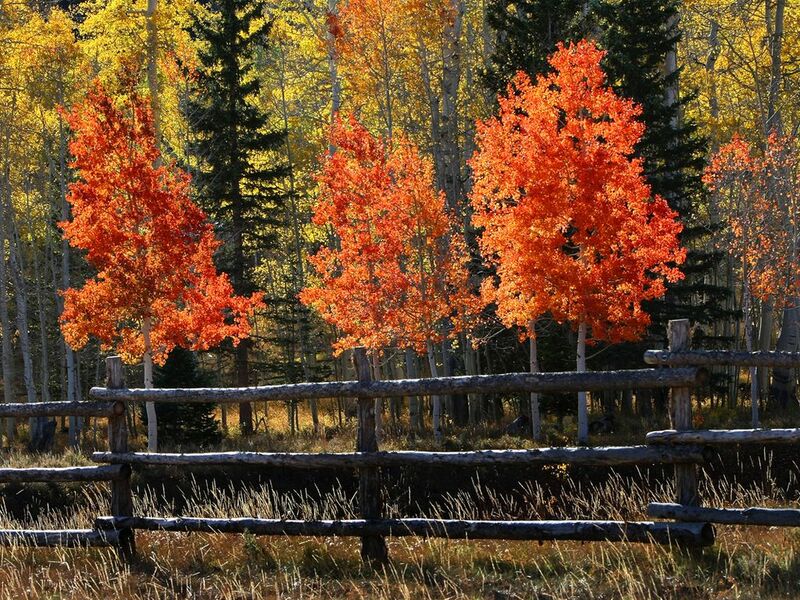 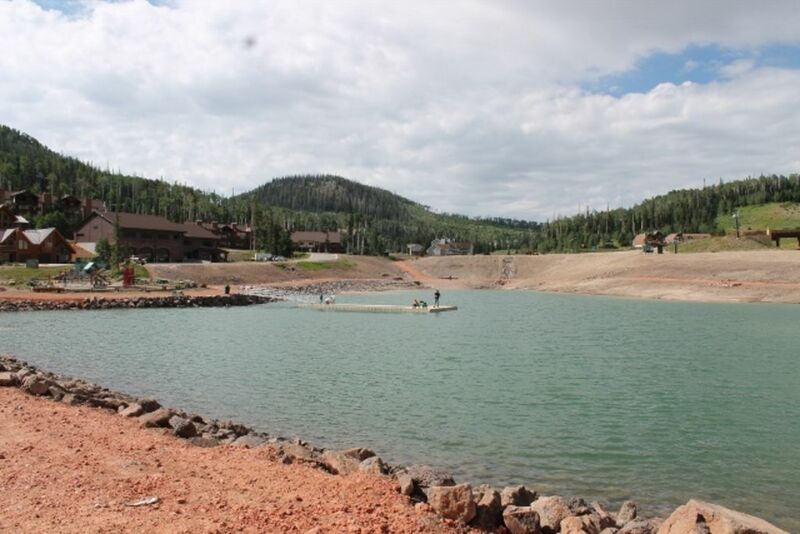 Brian Head, Utah Getaway - We are experienced hosts! 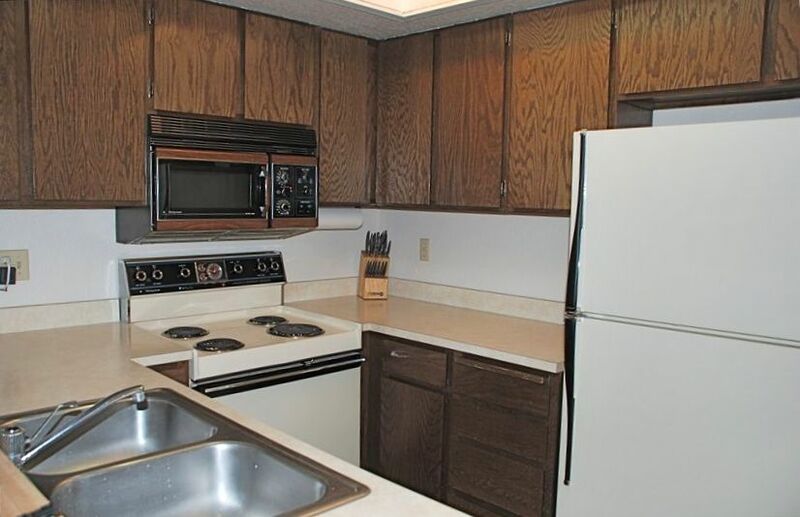 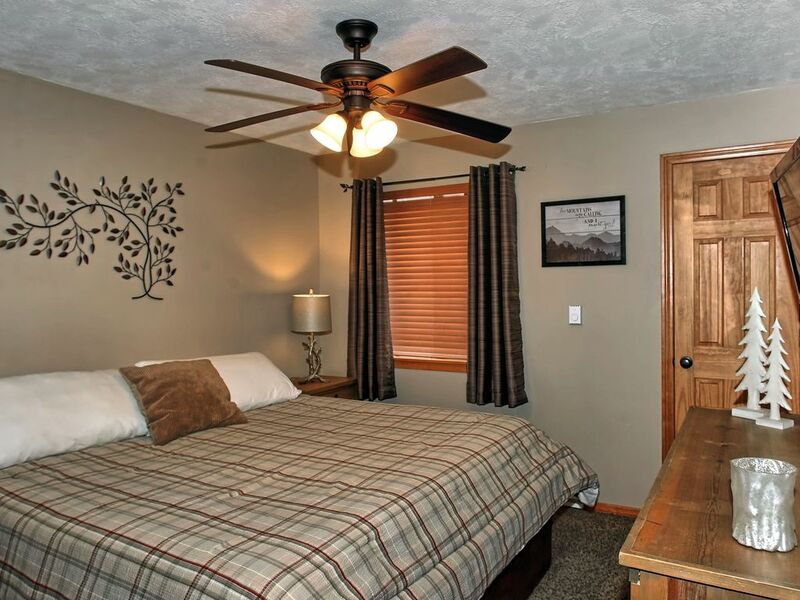 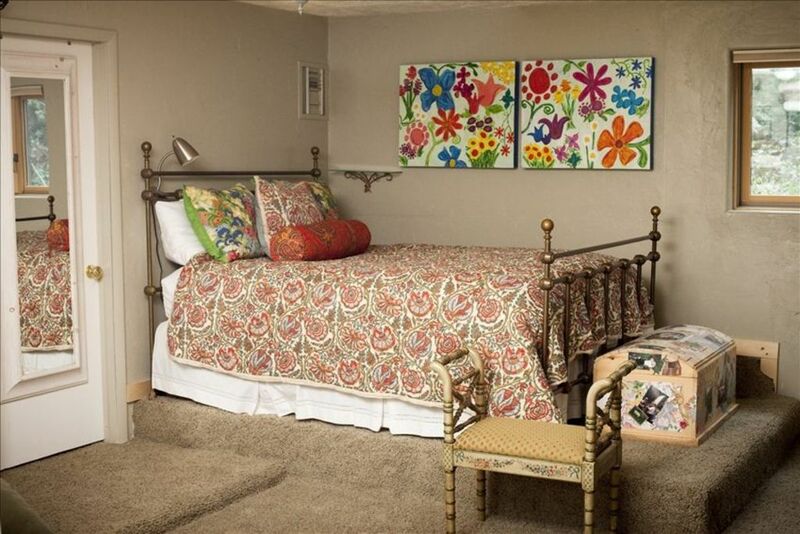 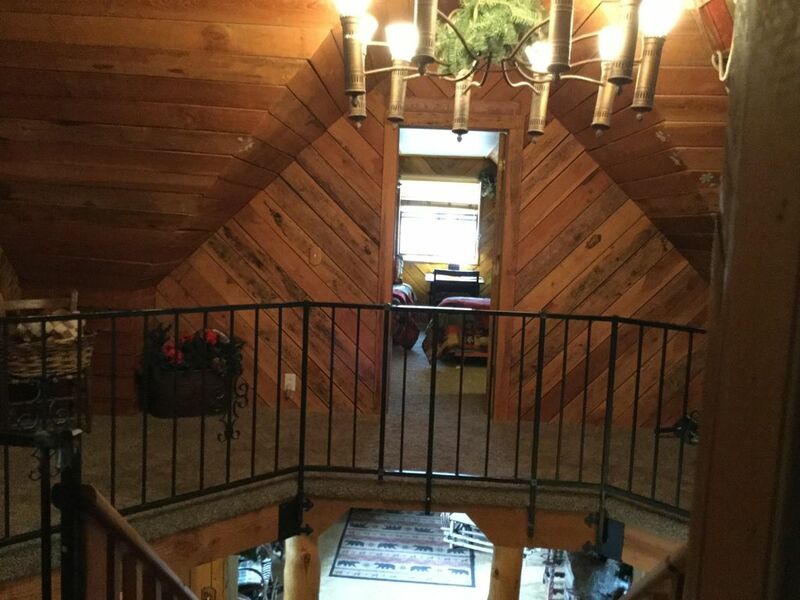 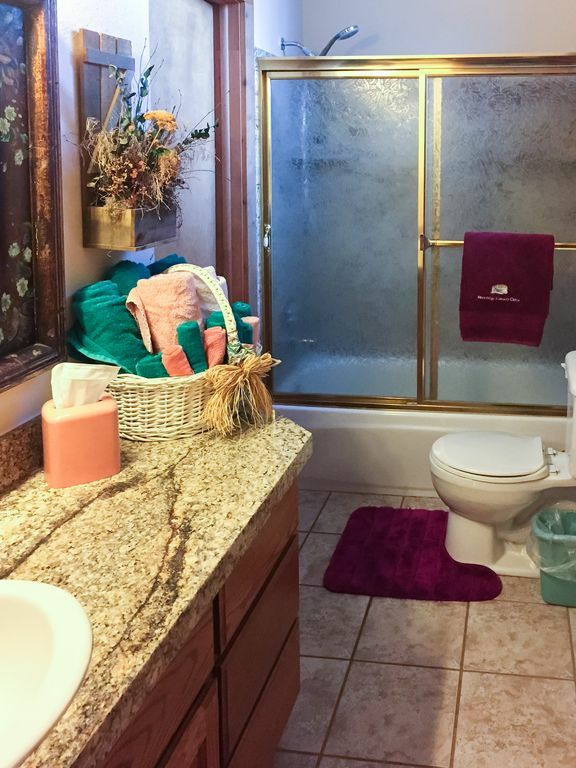 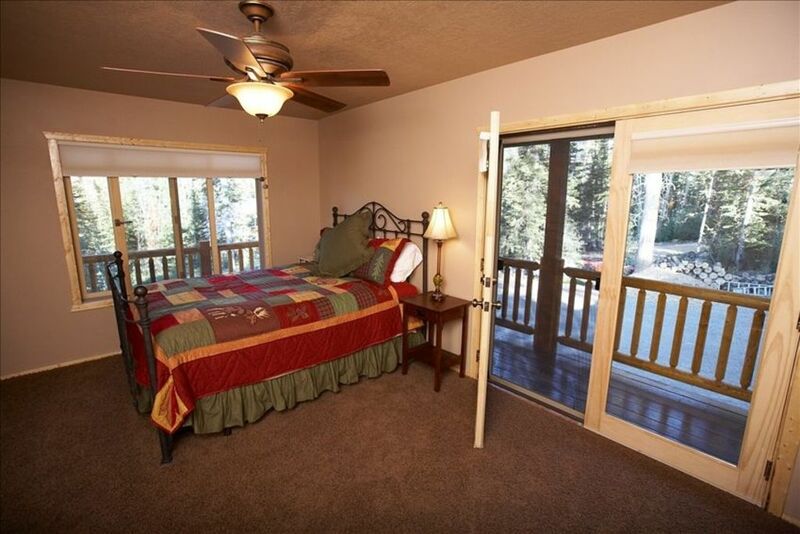 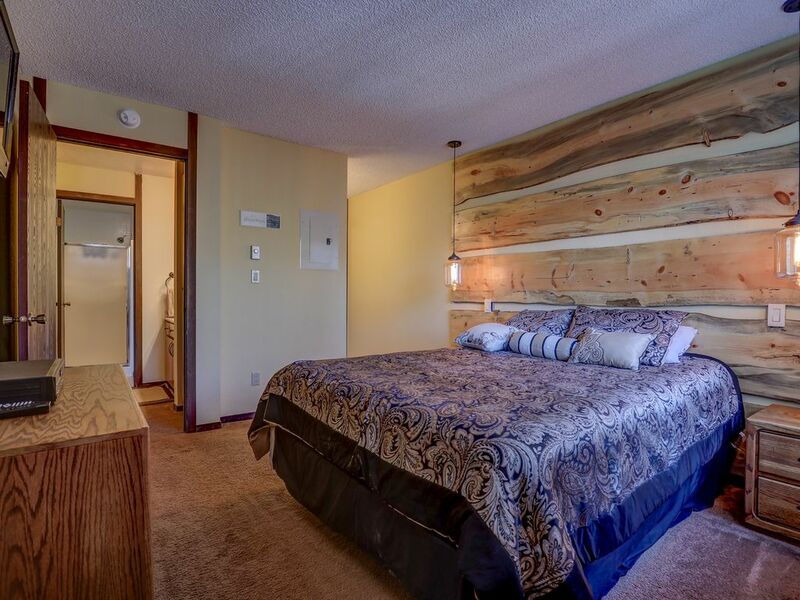 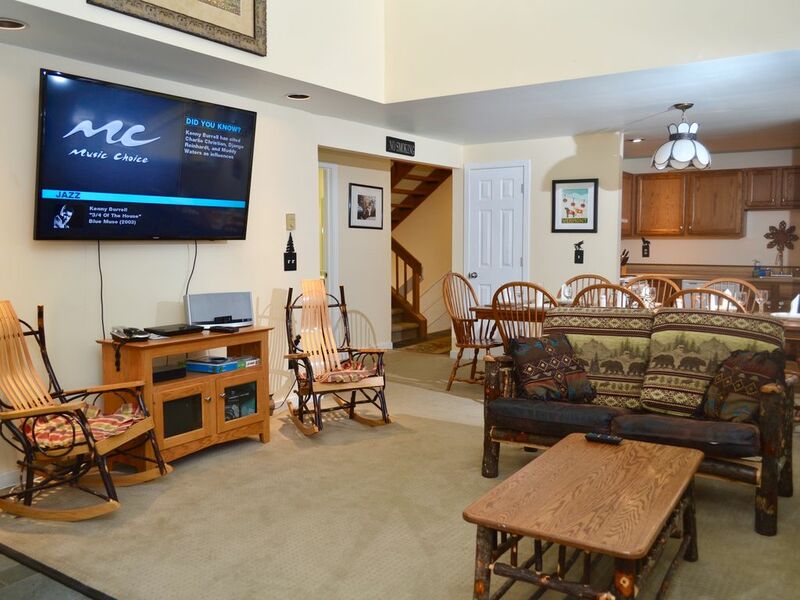 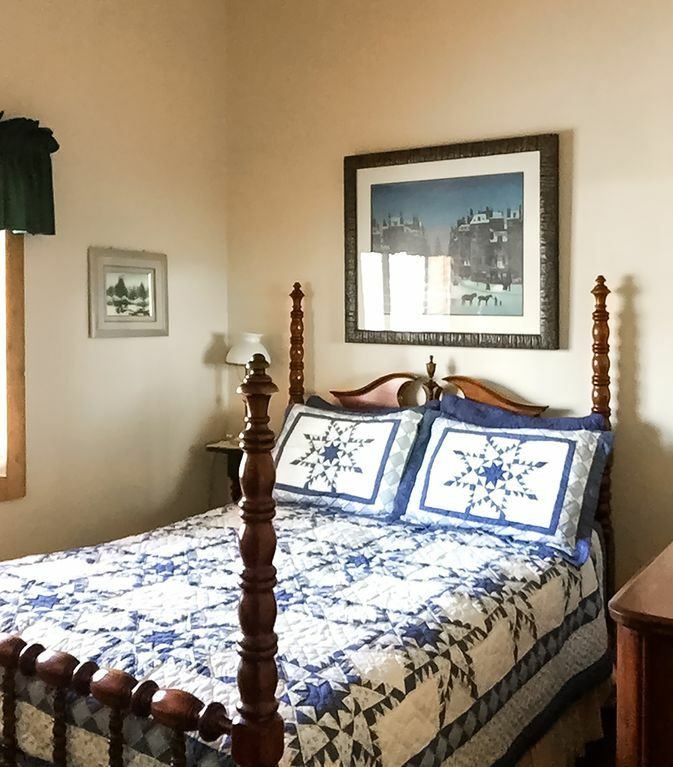 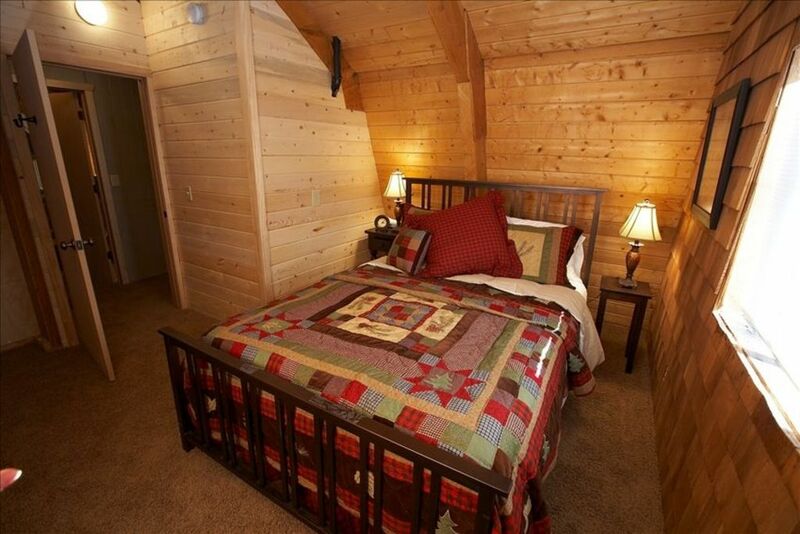 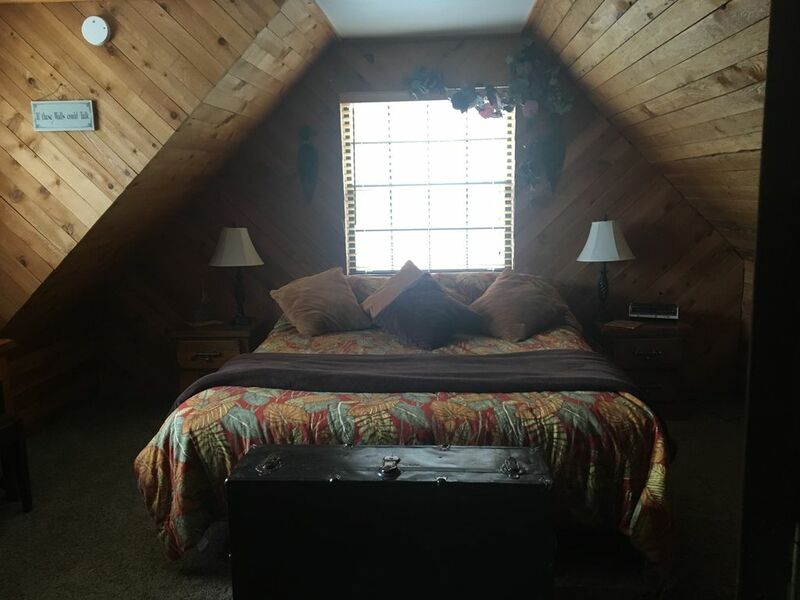 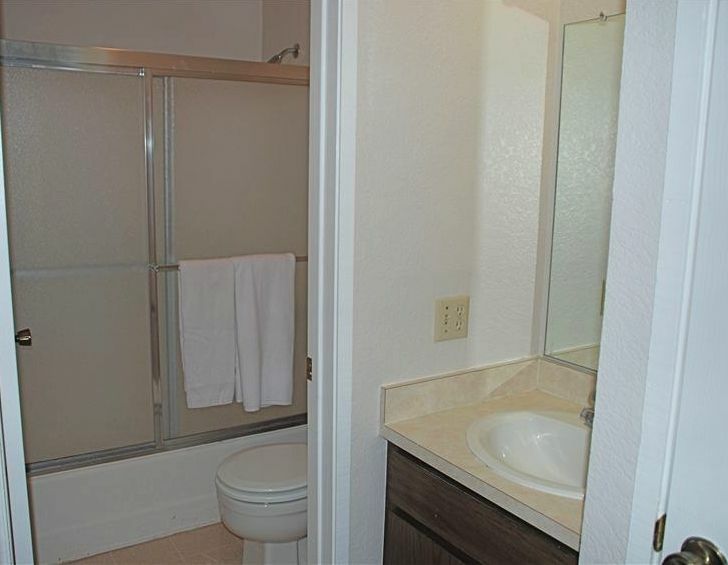 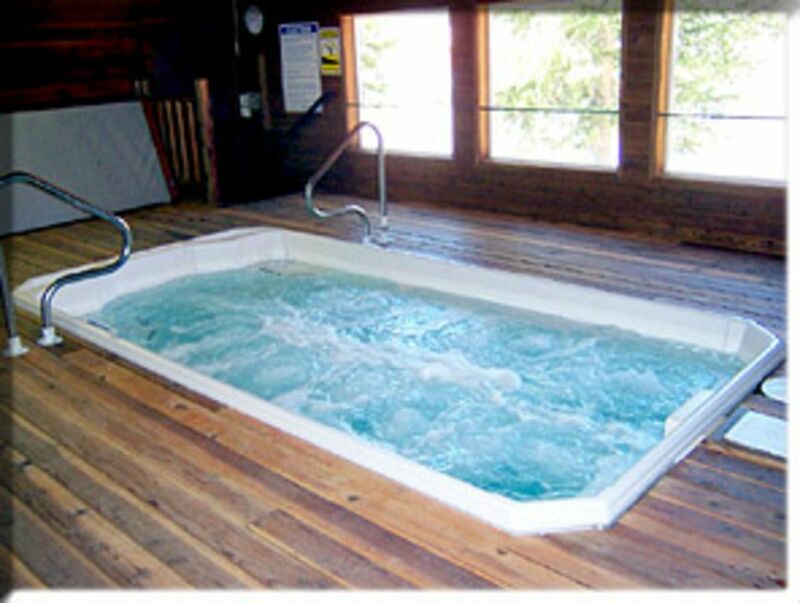 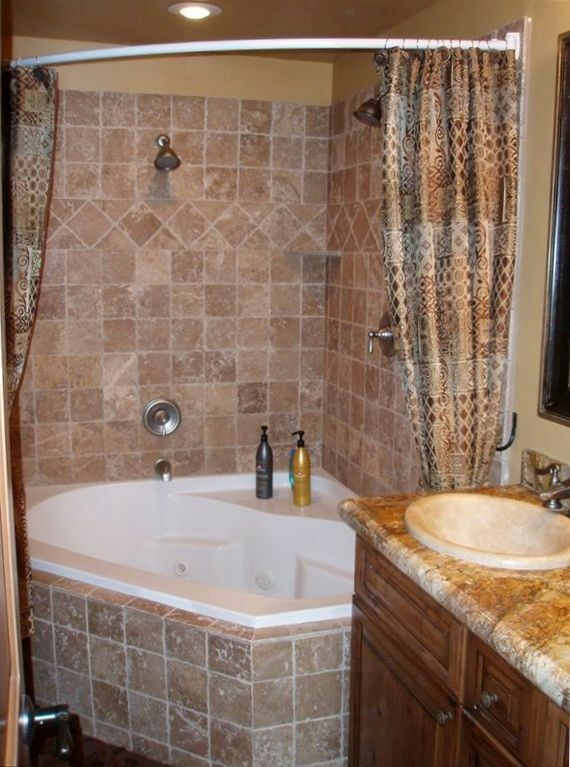 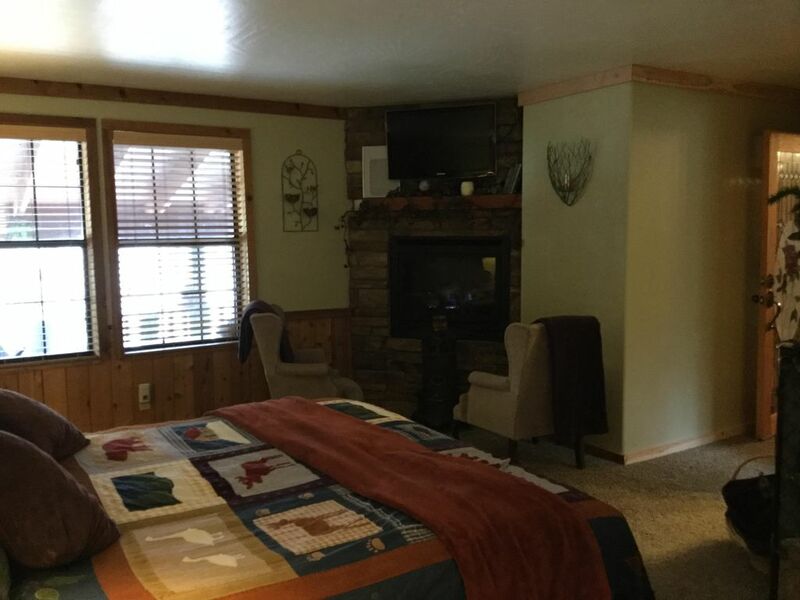 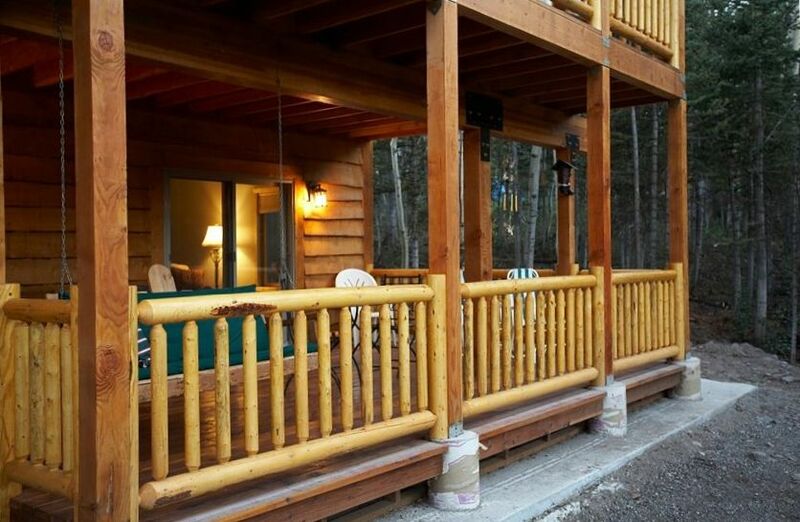 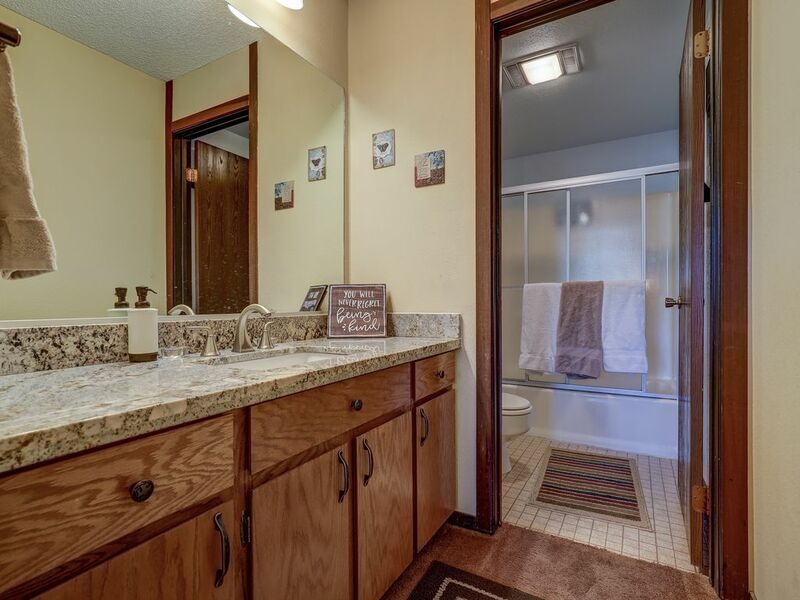 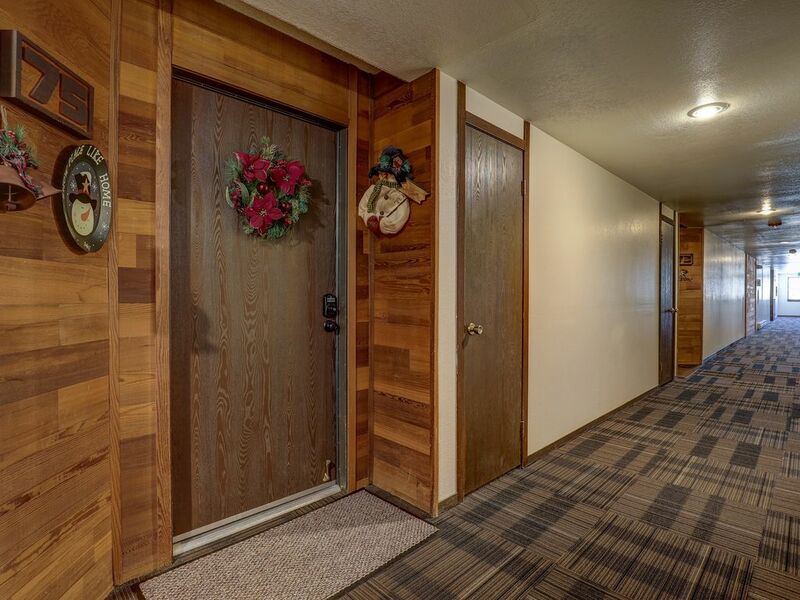 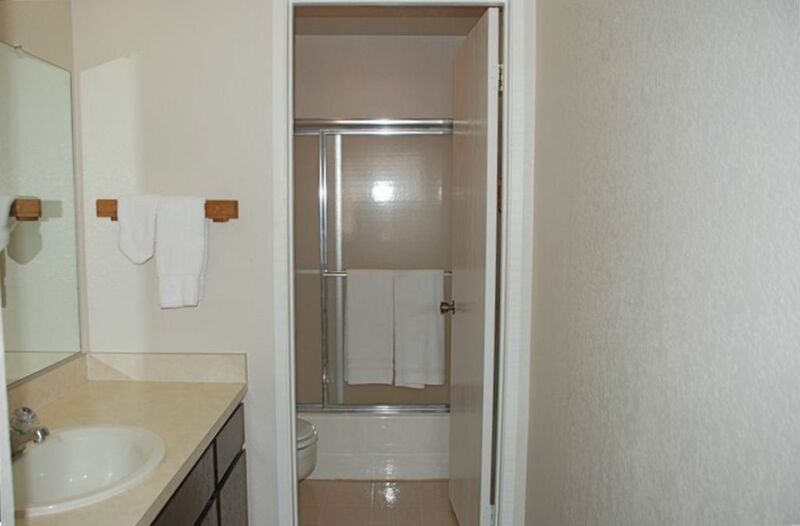 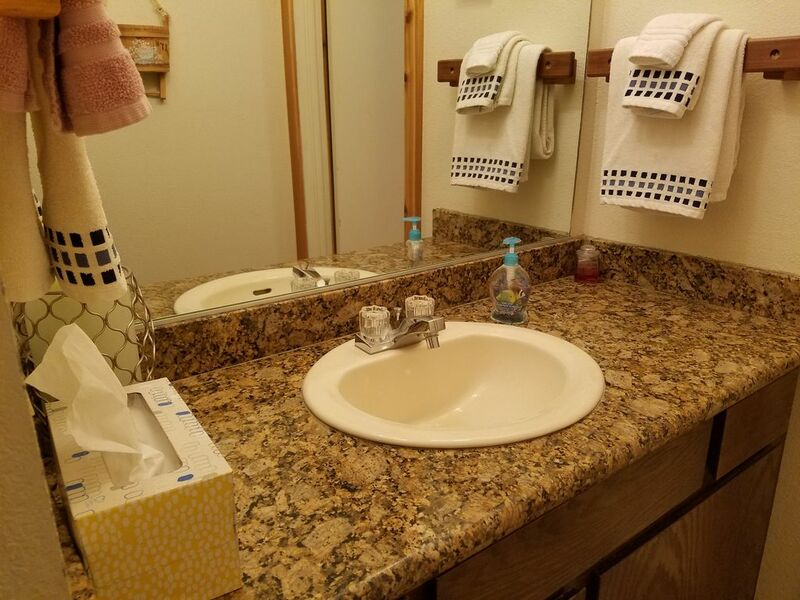 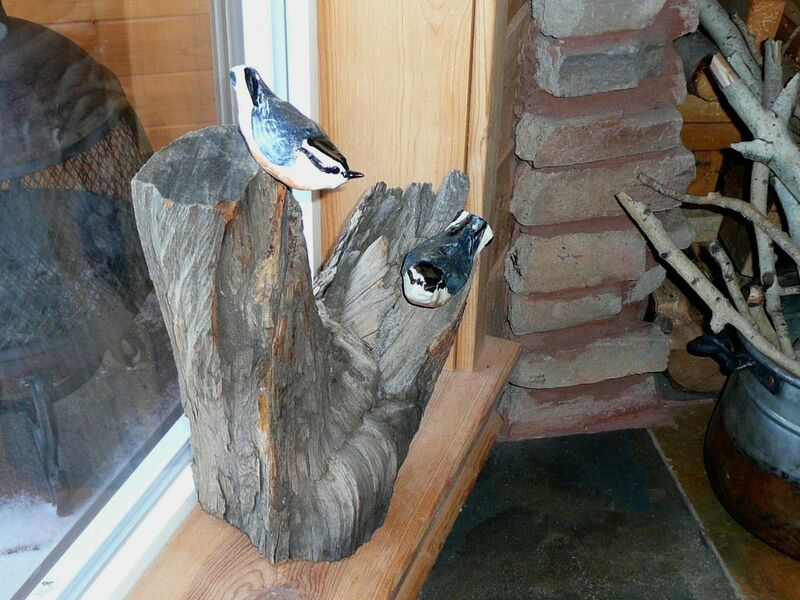 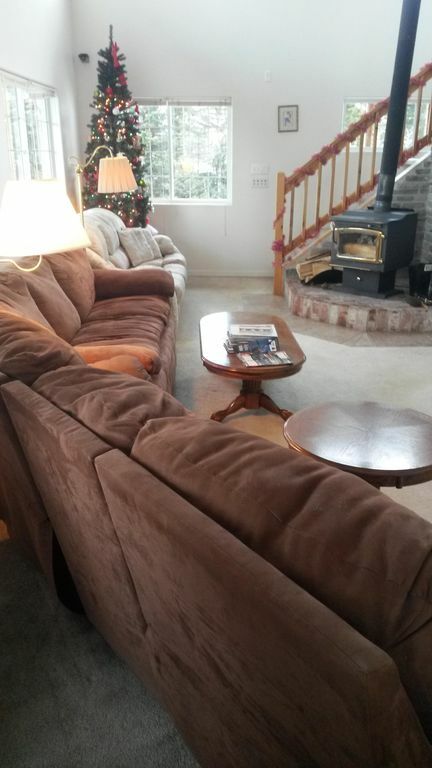 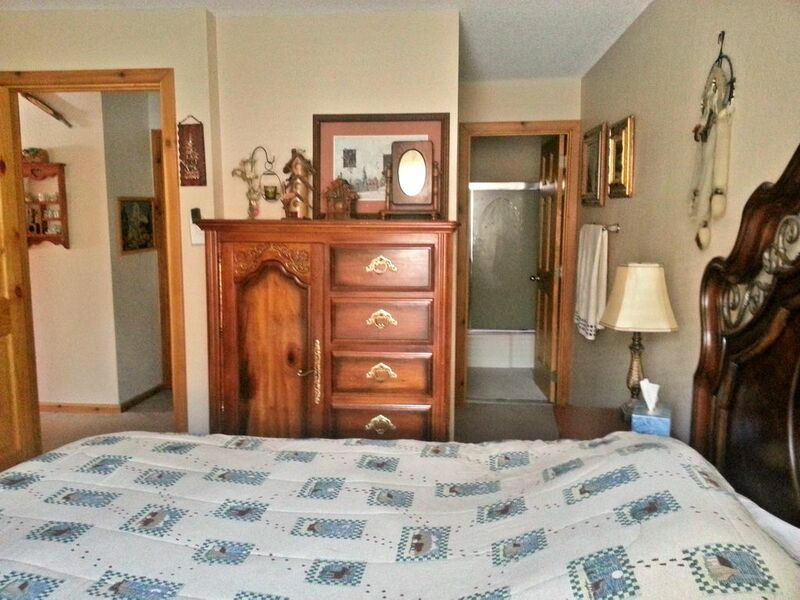 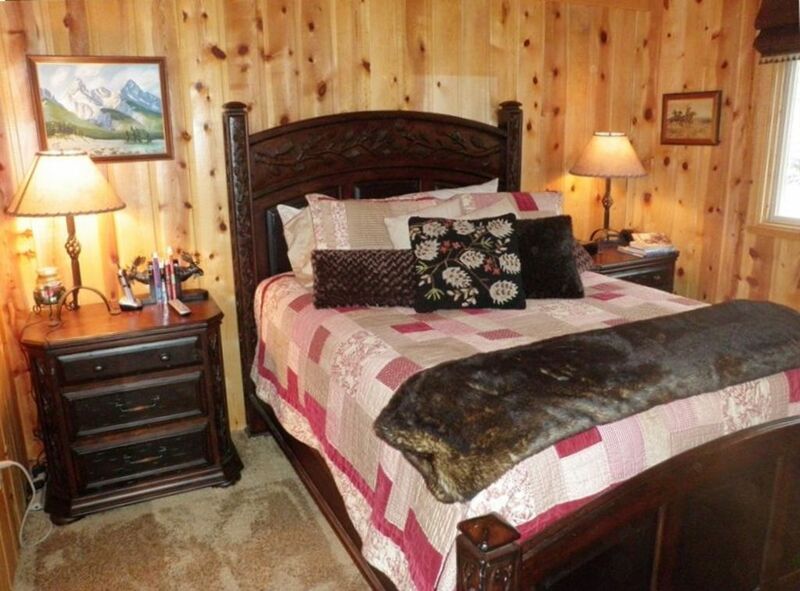 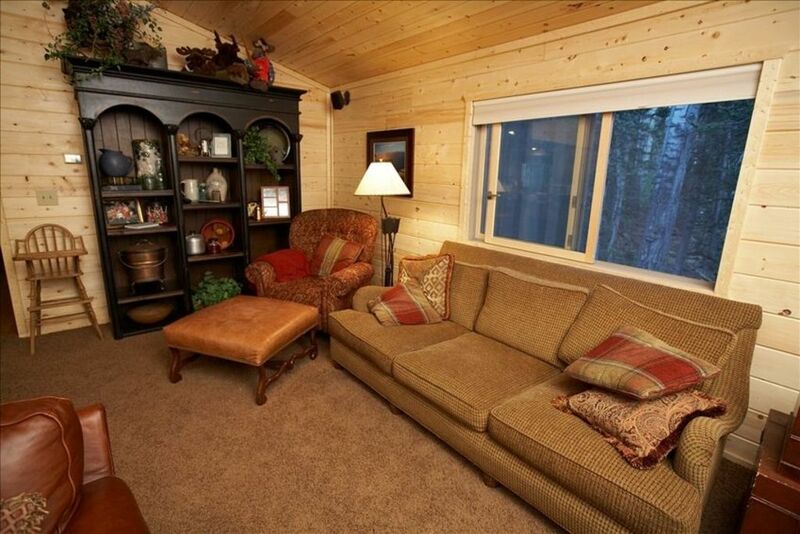 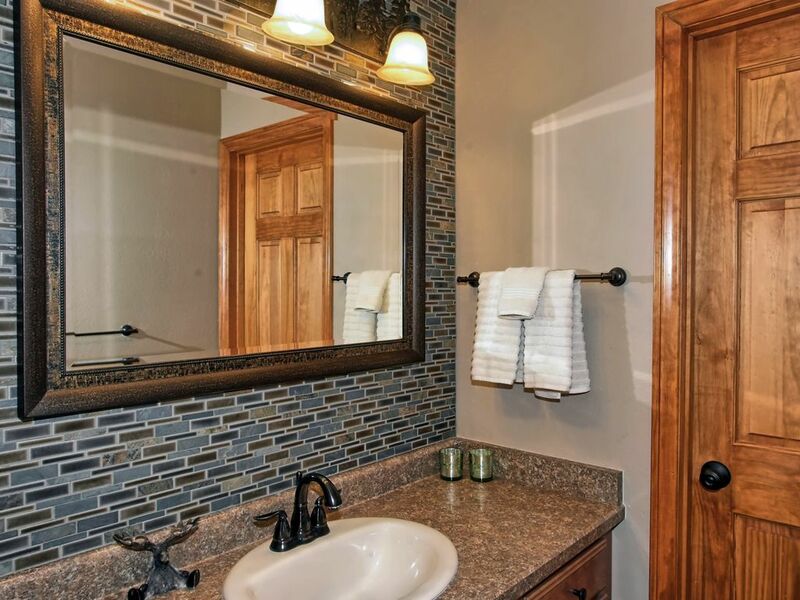 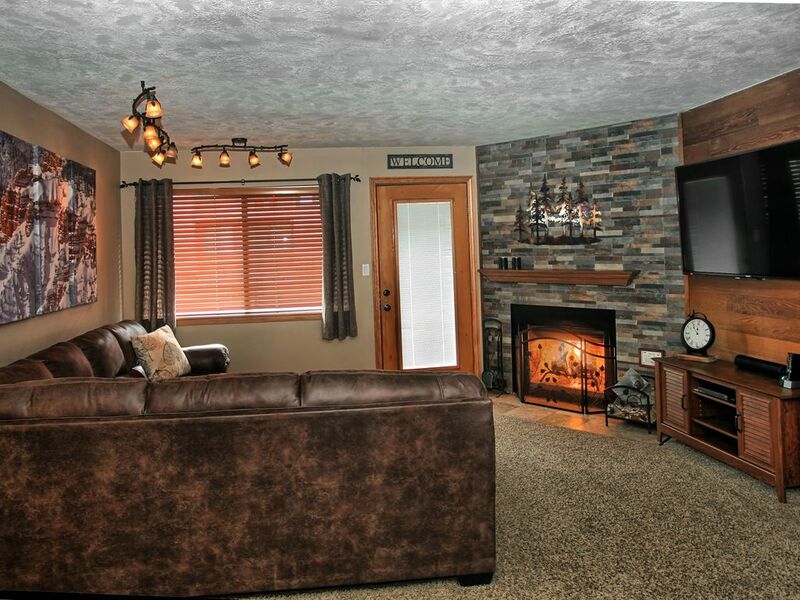 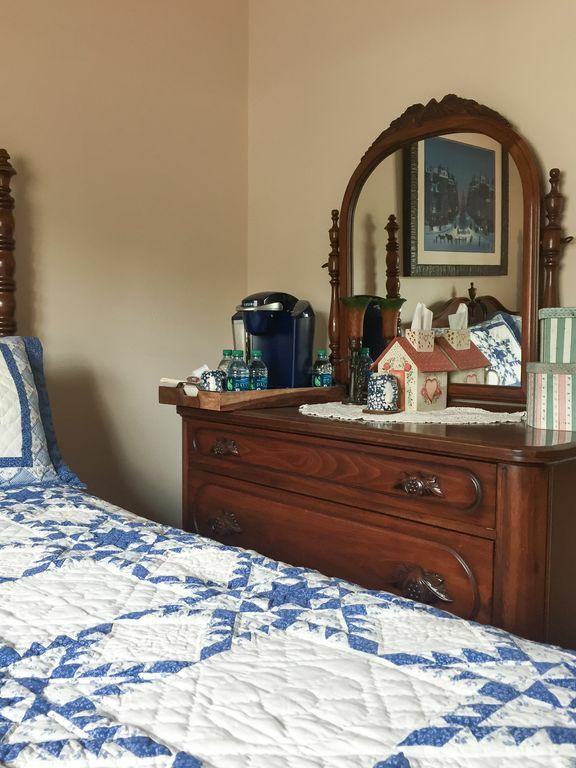 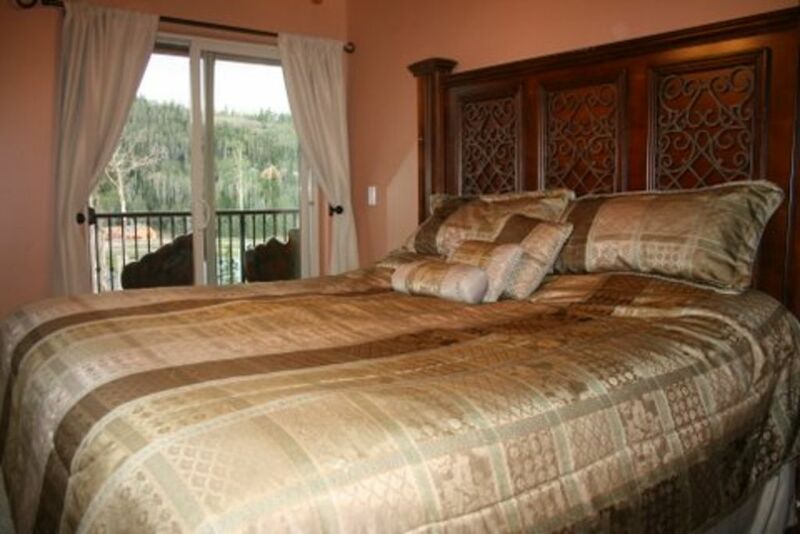 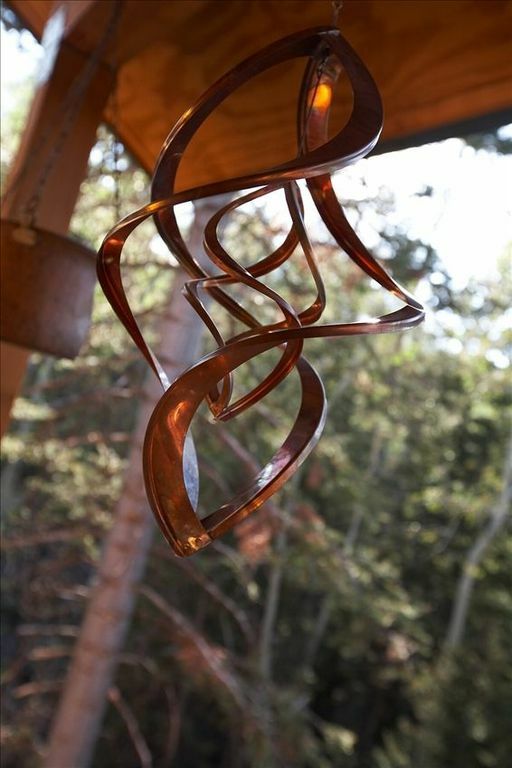 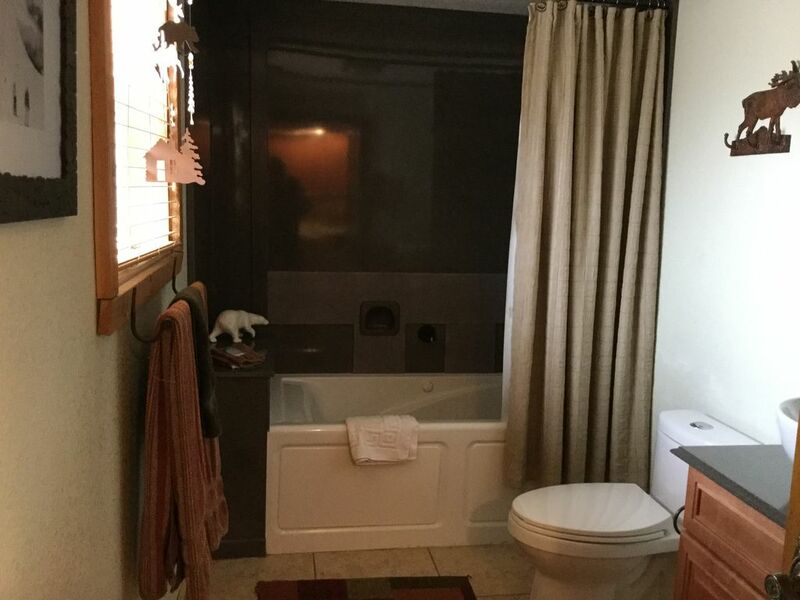 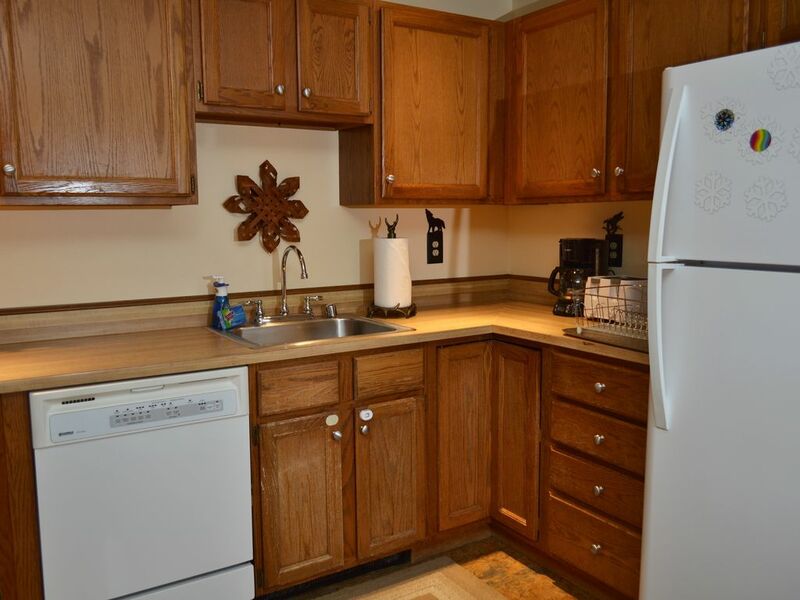 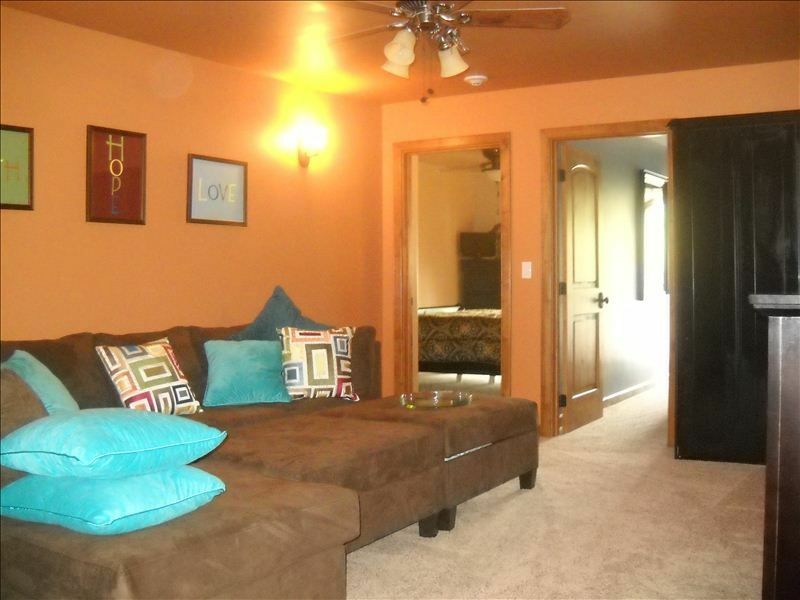 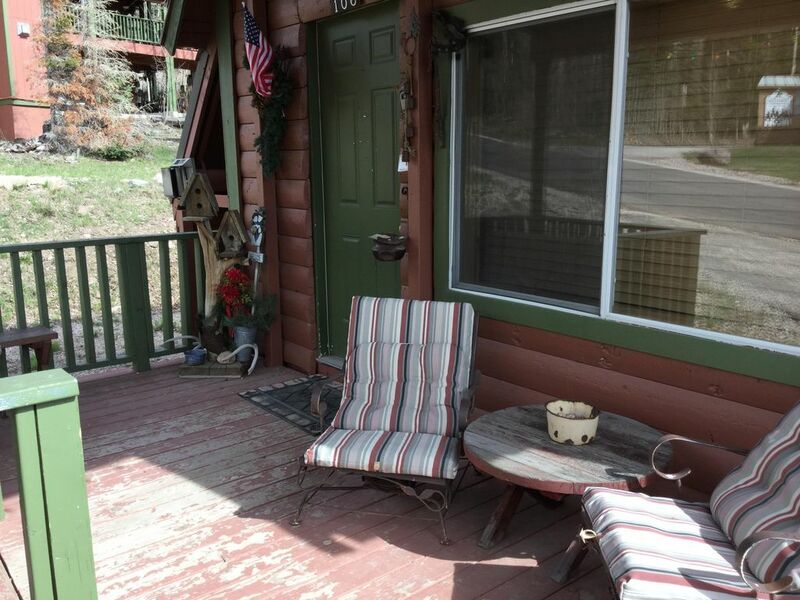 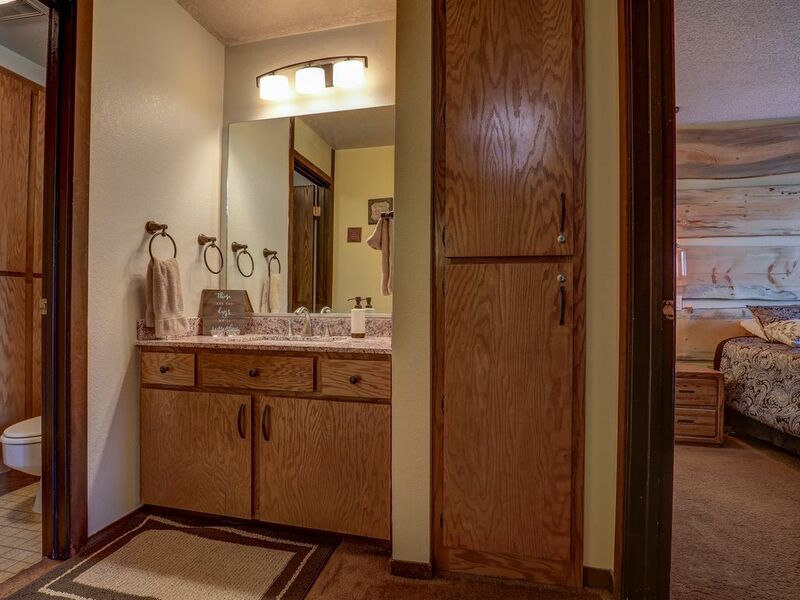 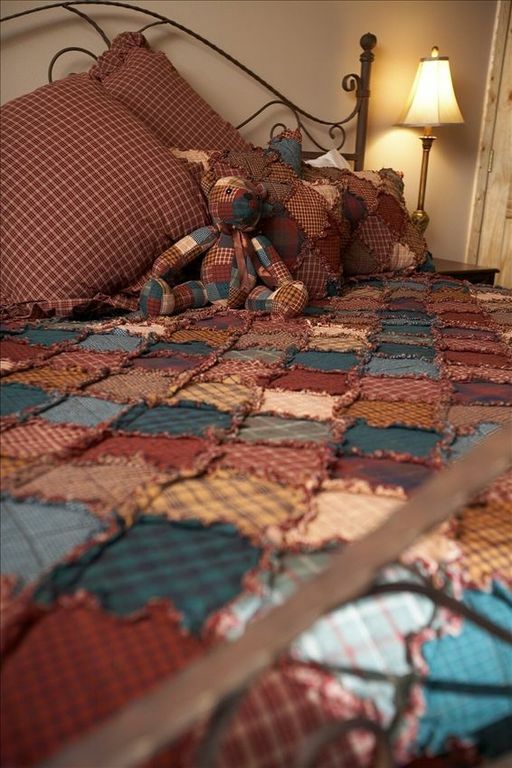 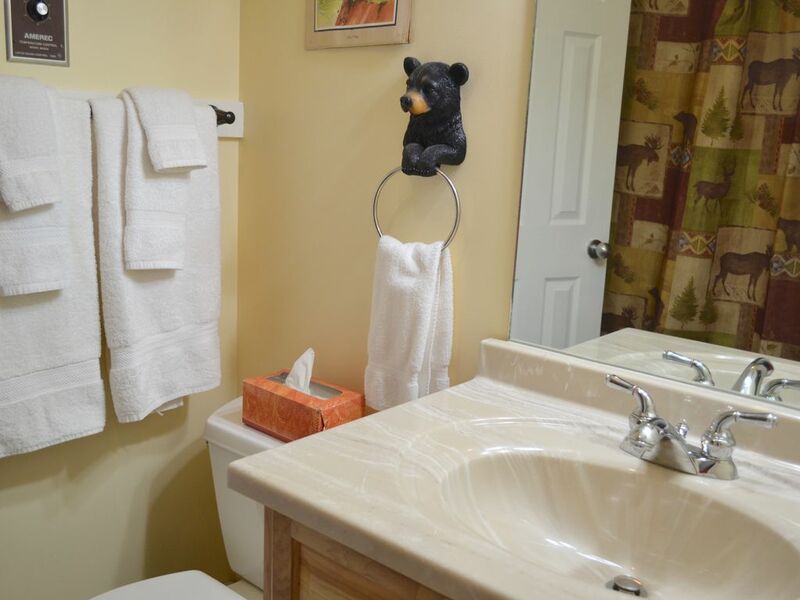 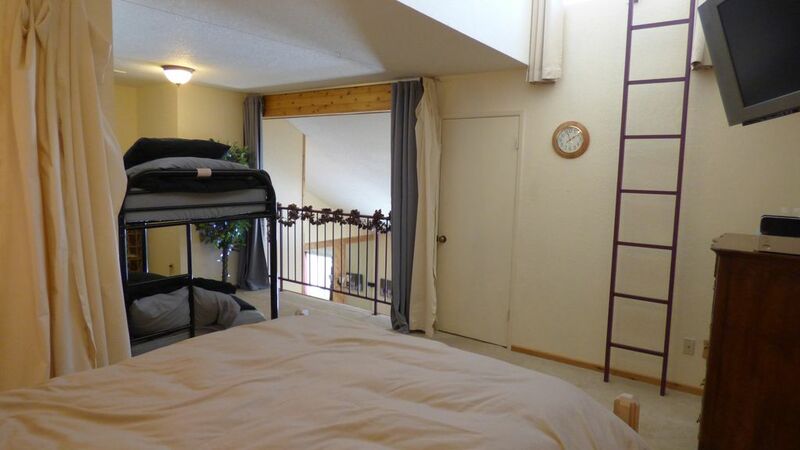 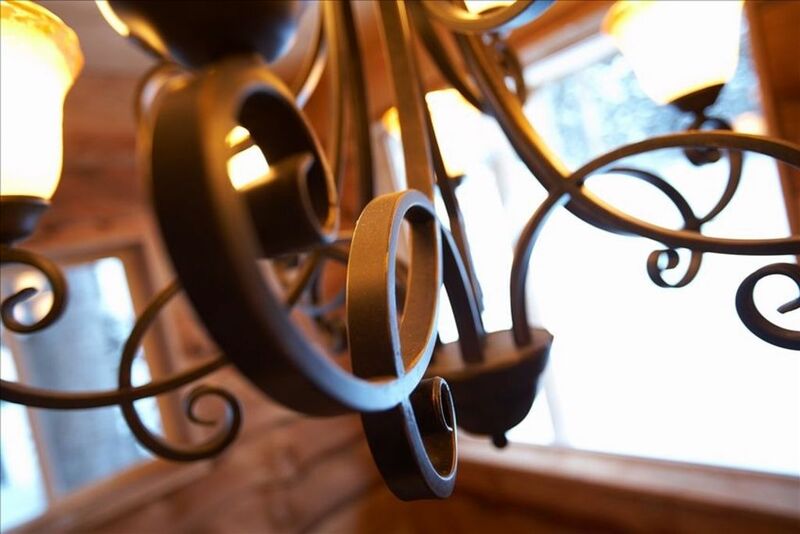 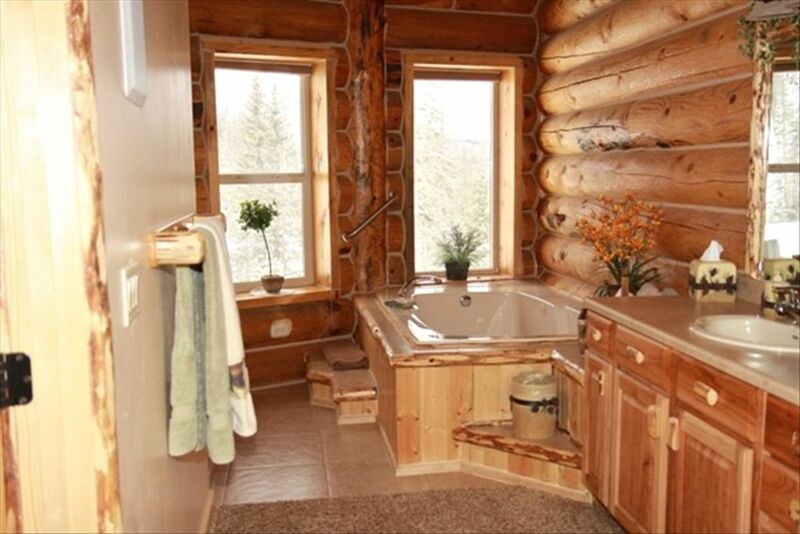 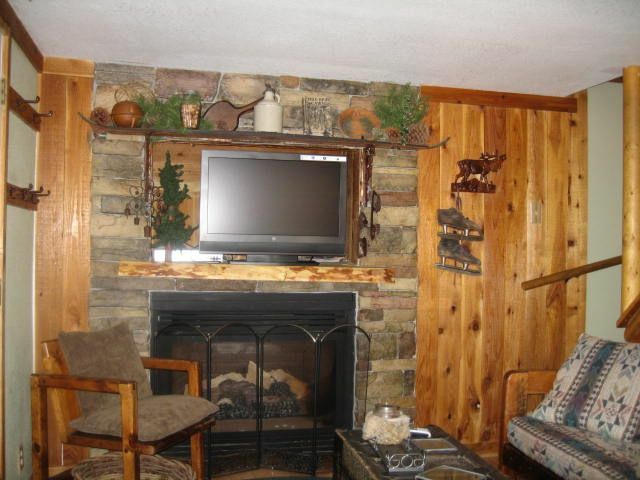 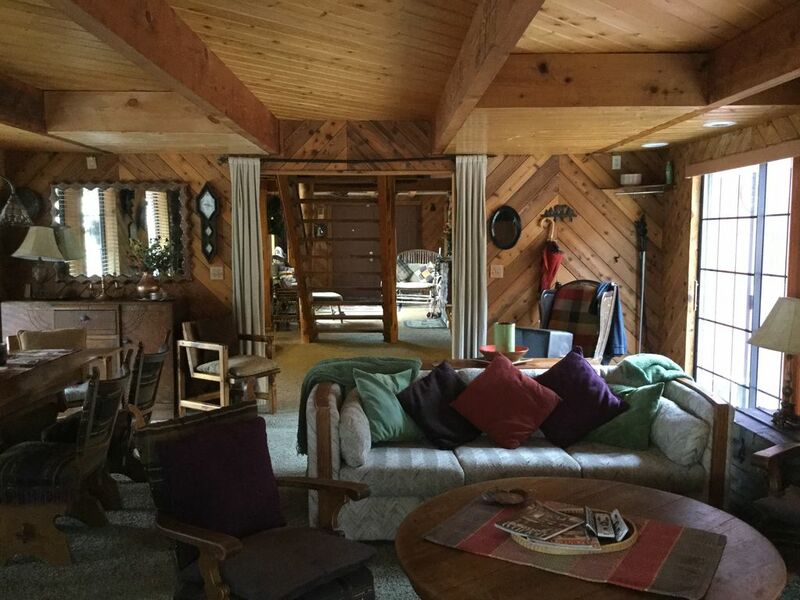 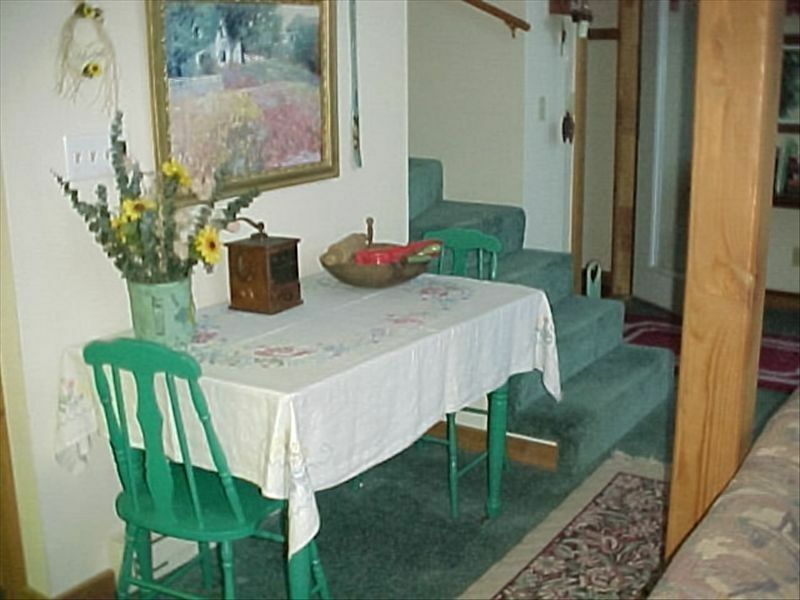 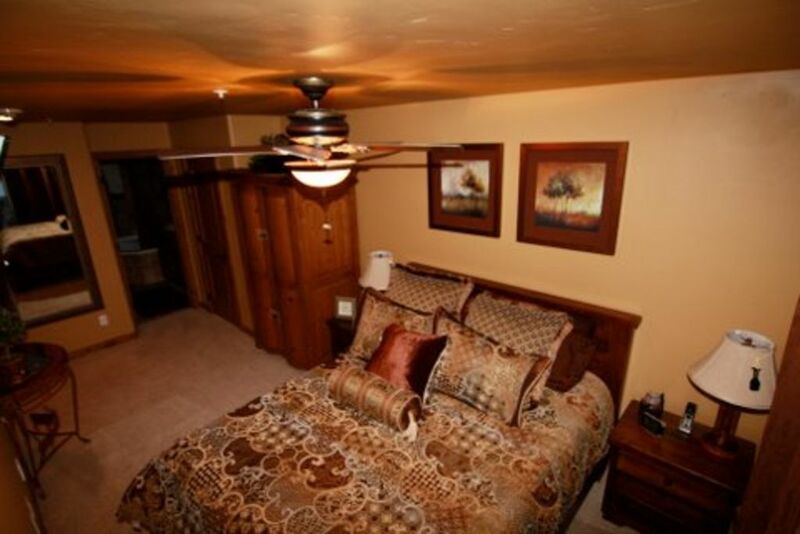 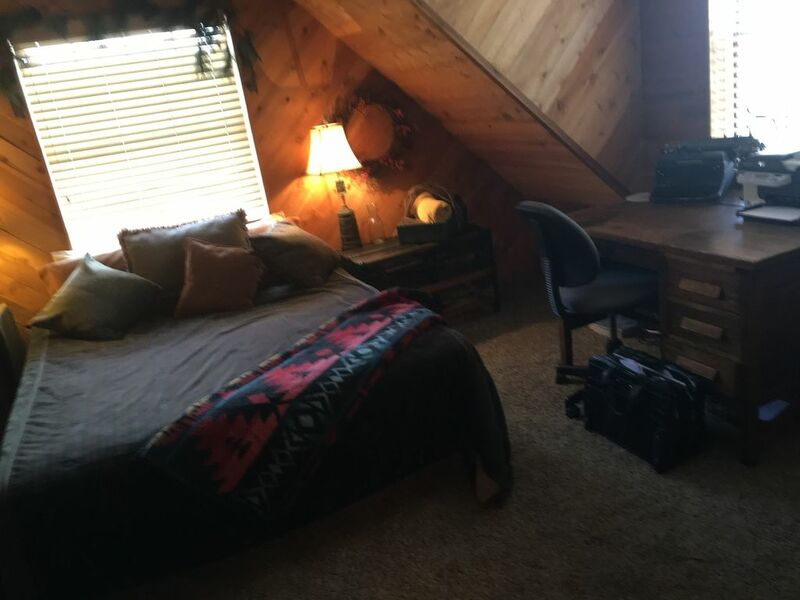 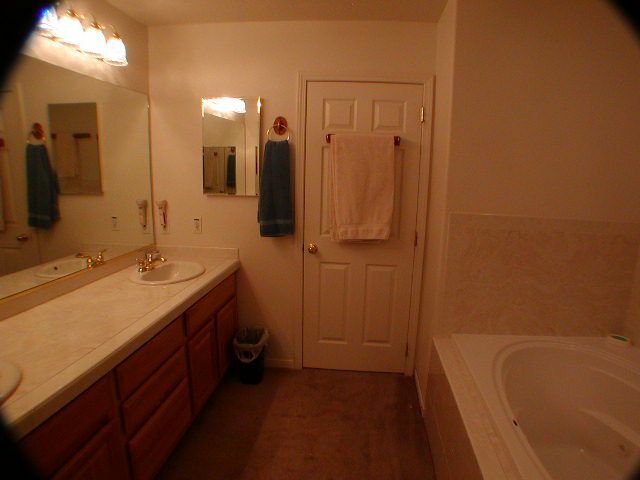 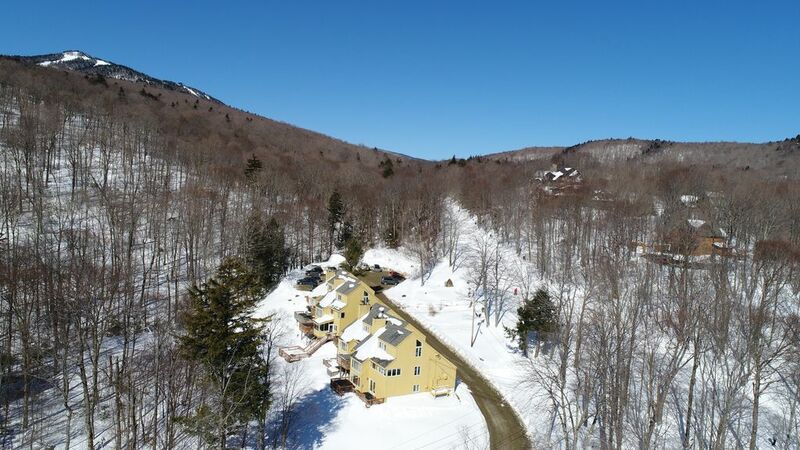 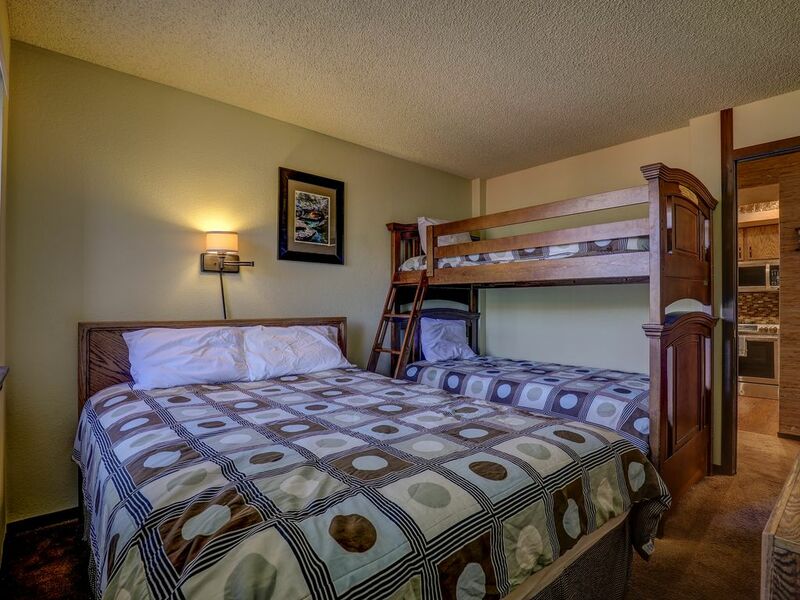 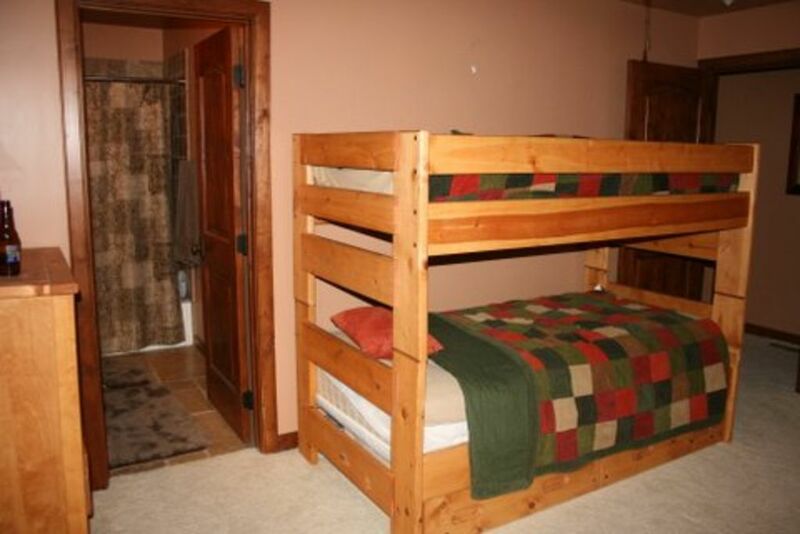 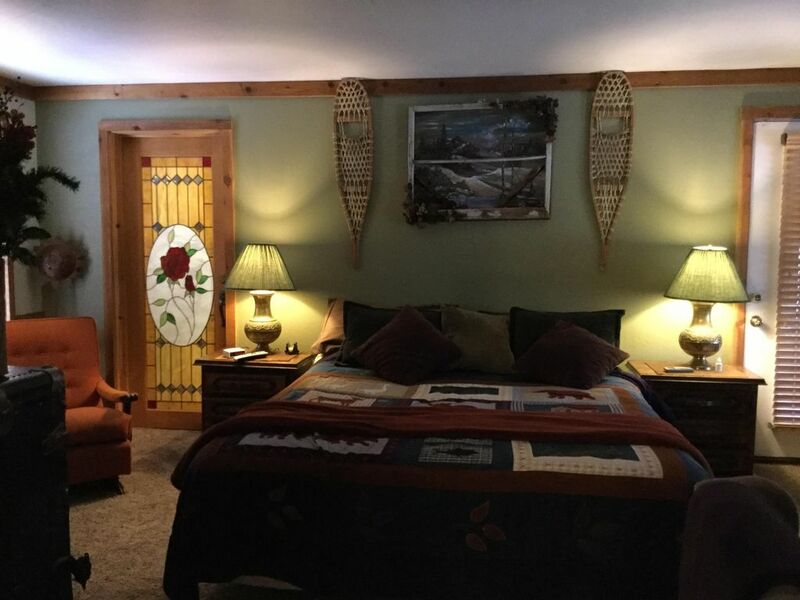 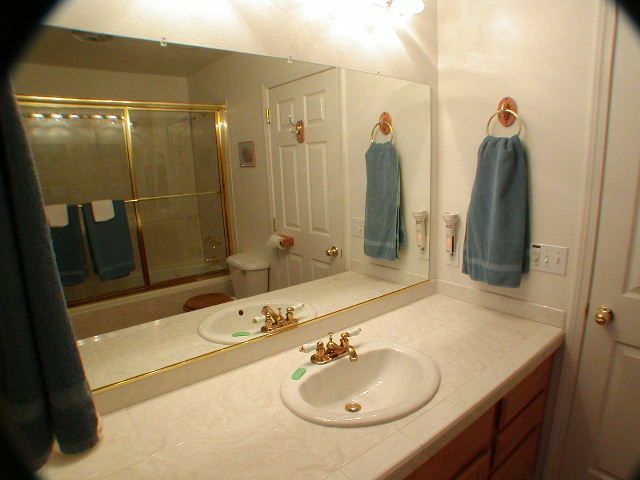 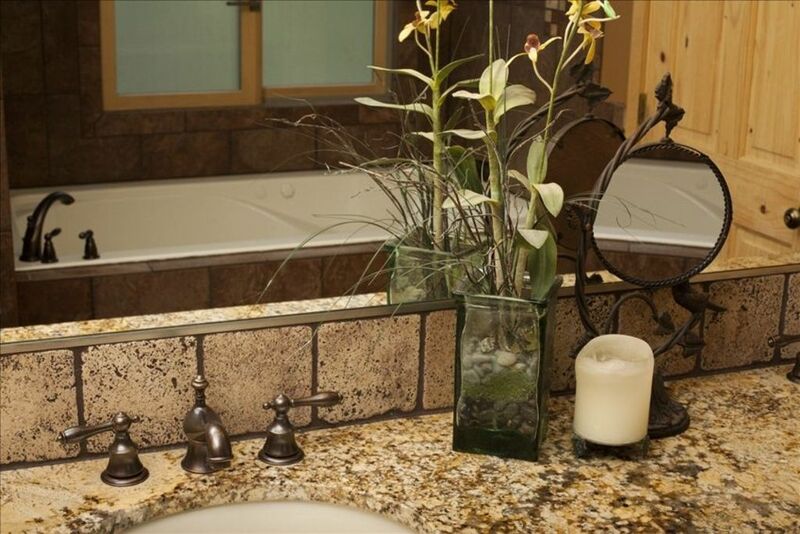 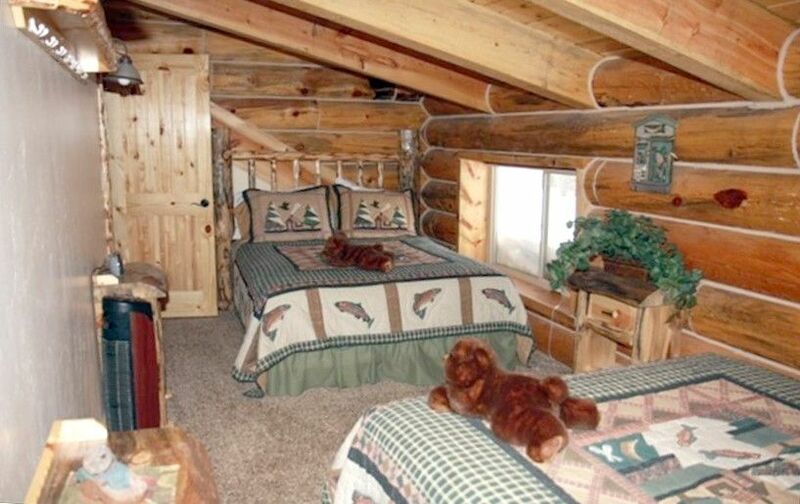 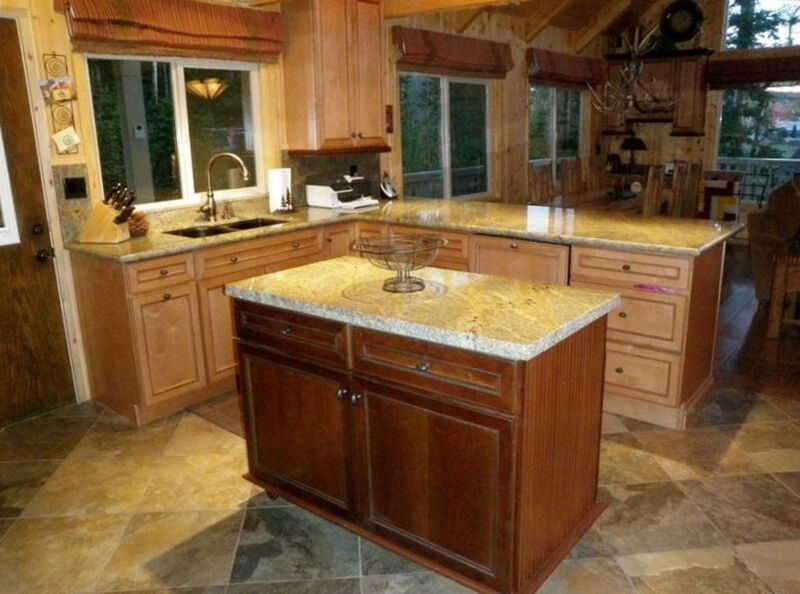 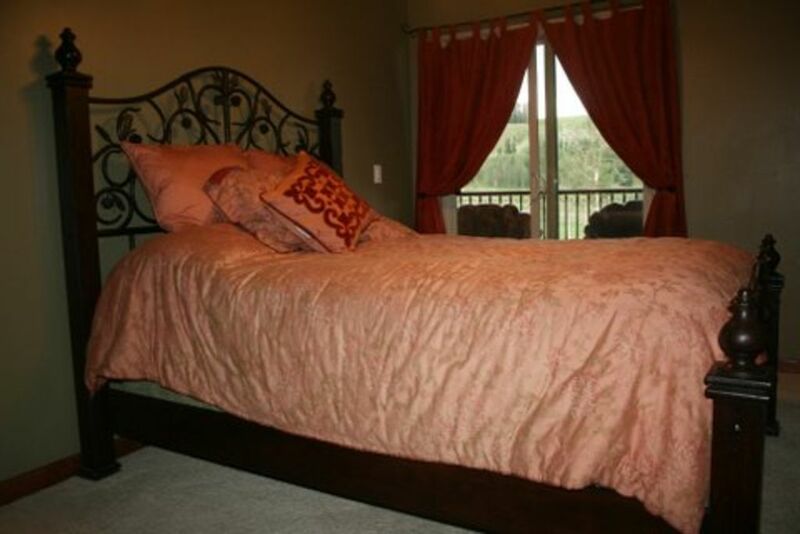 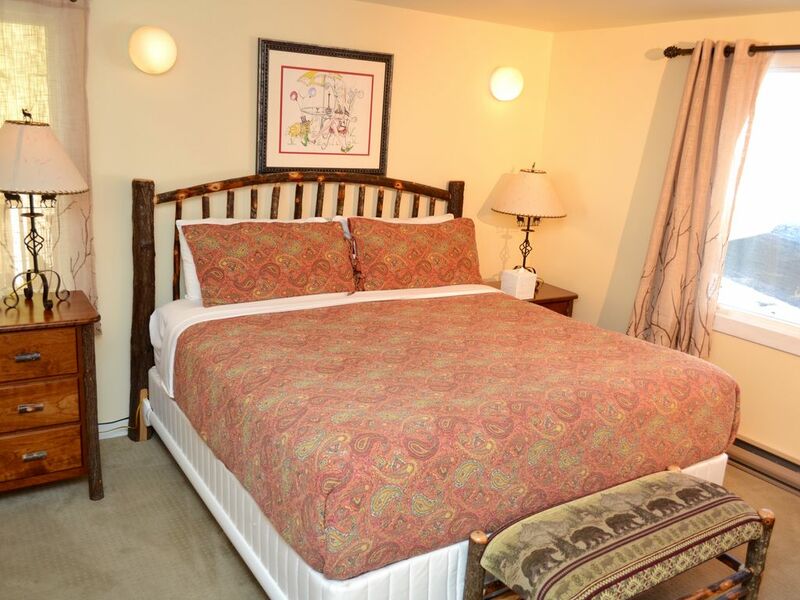 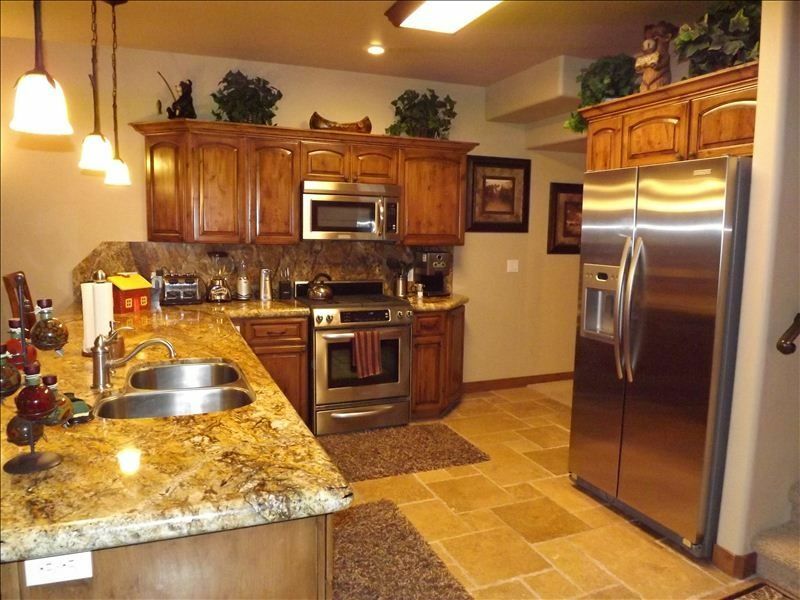 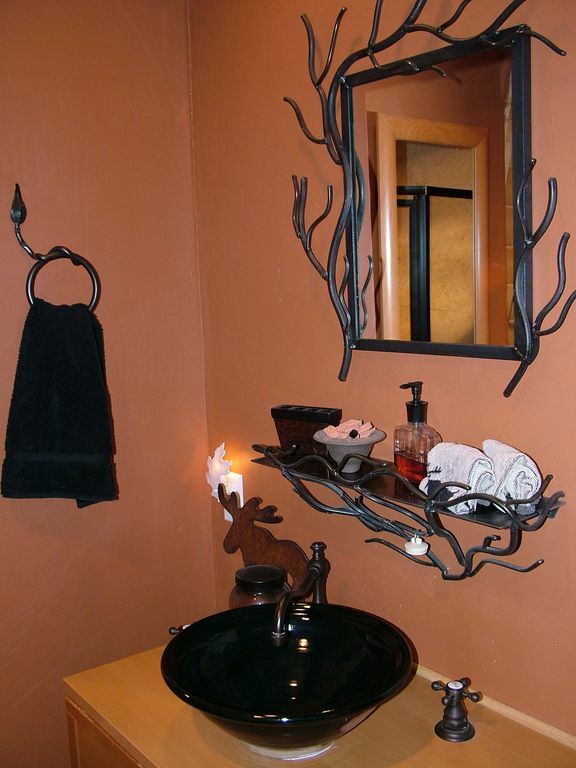 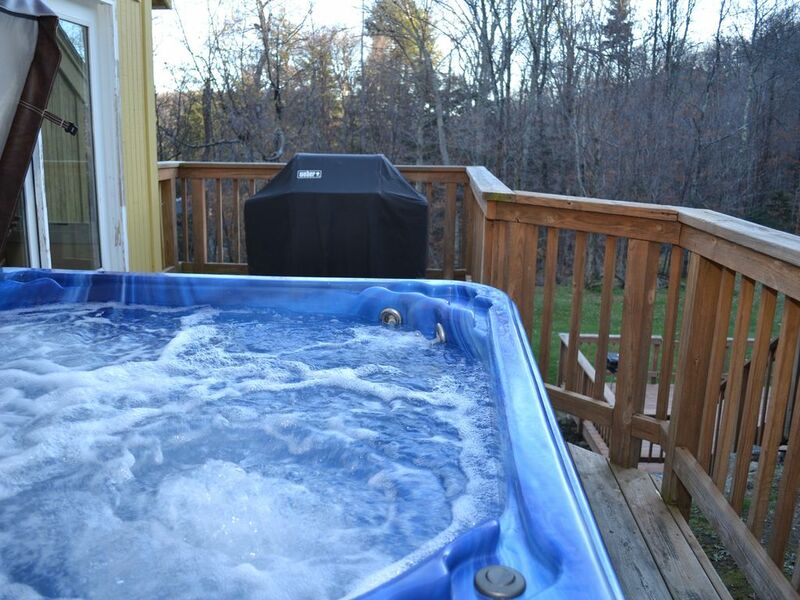 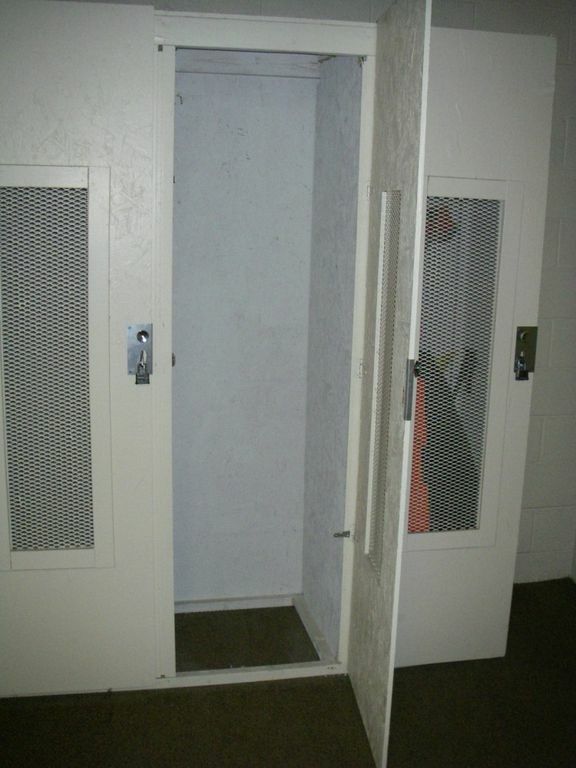 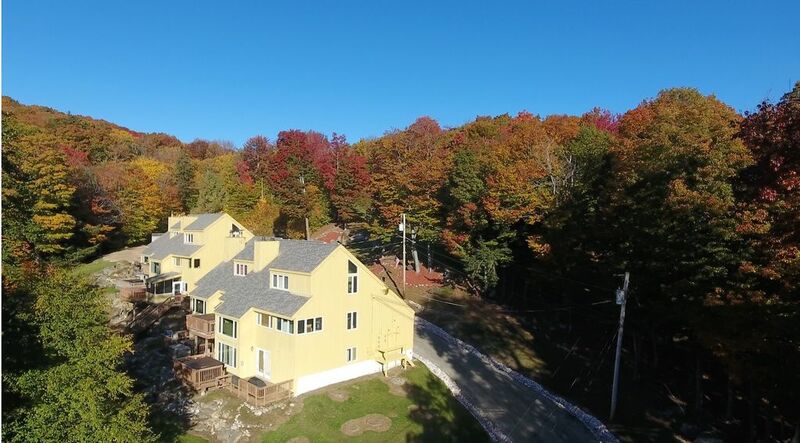 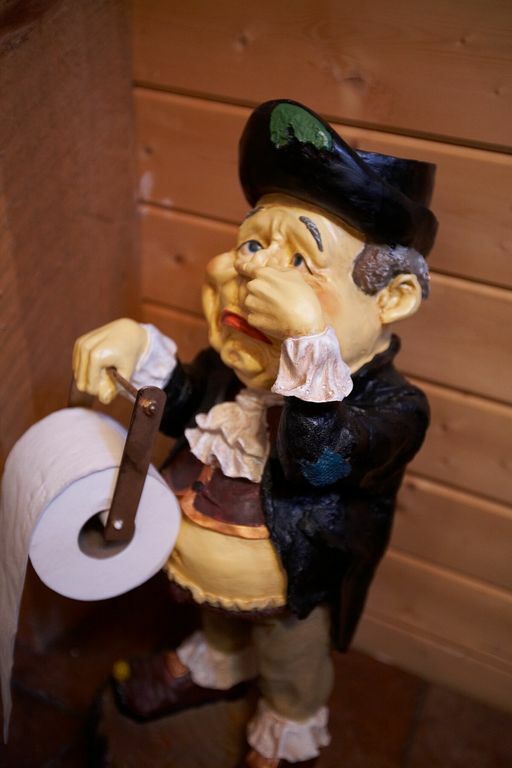 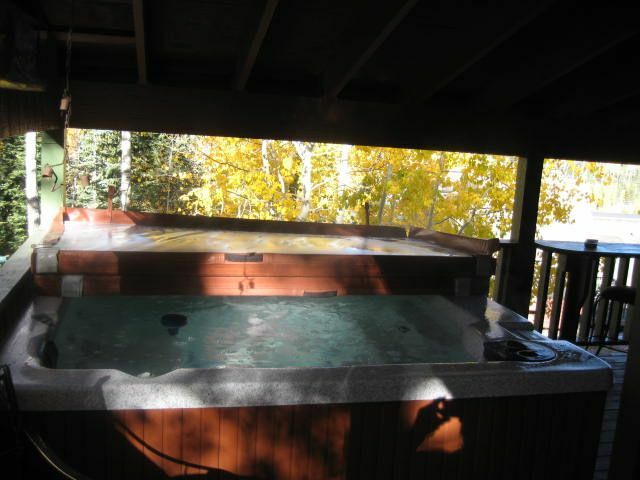 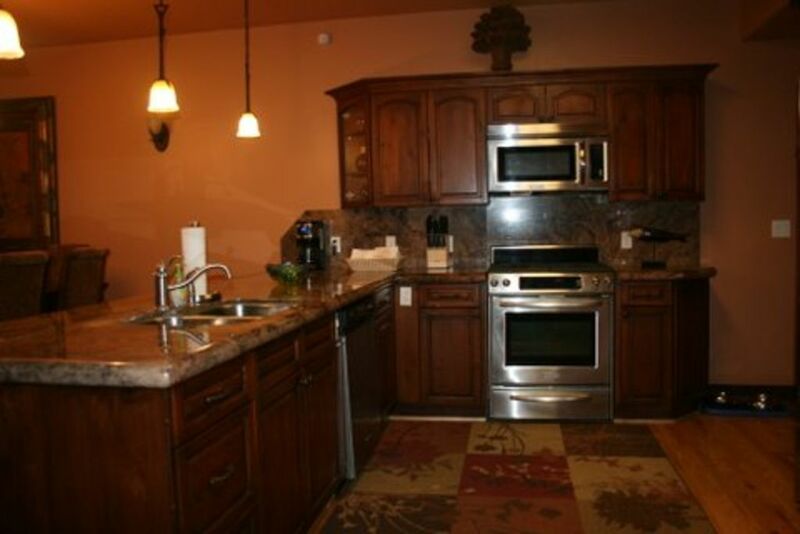 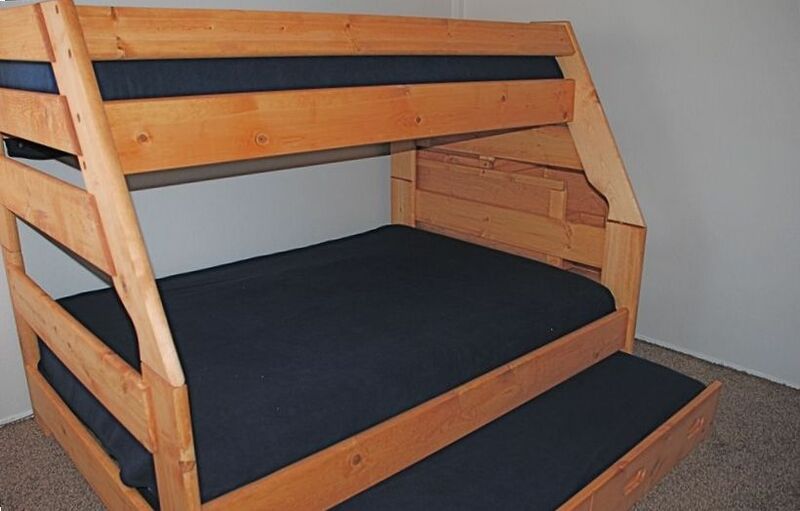 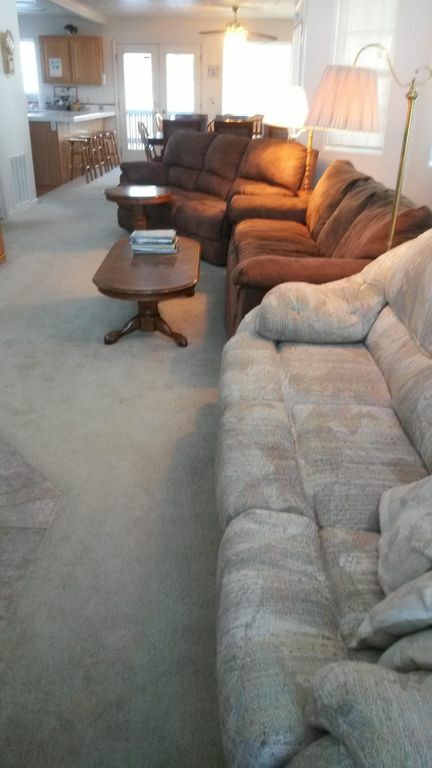 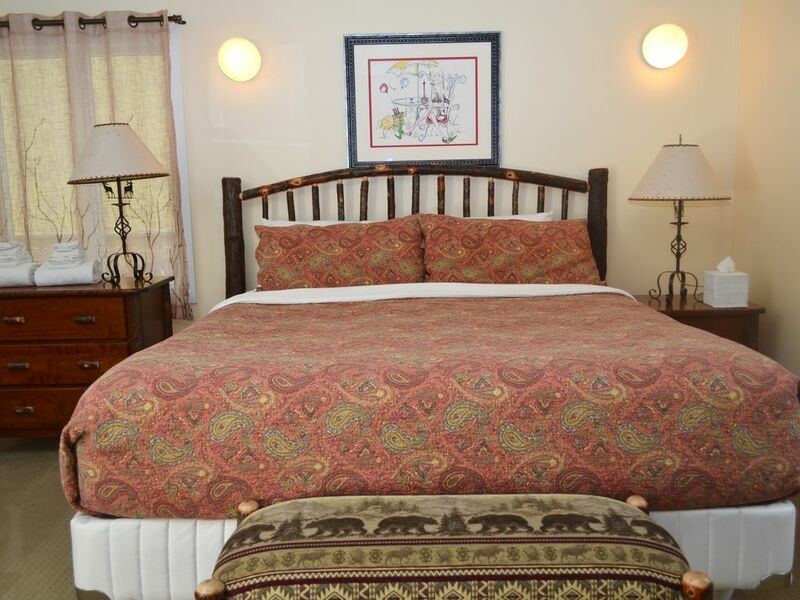 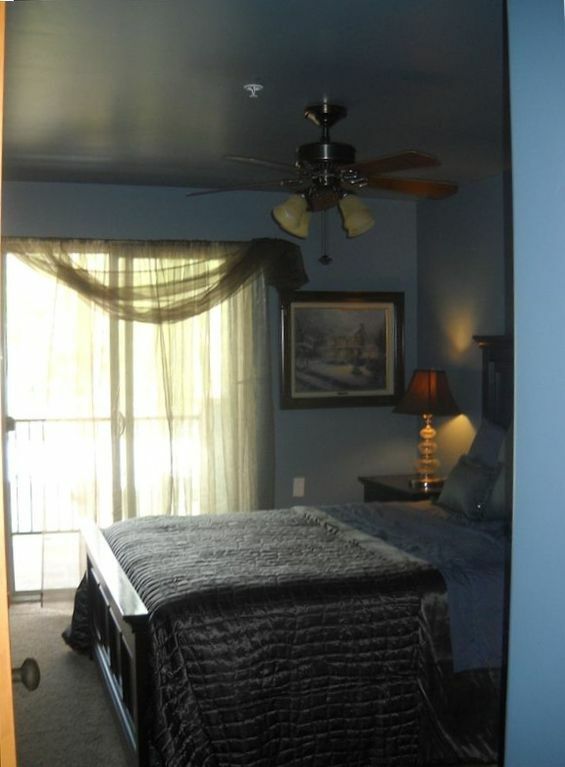 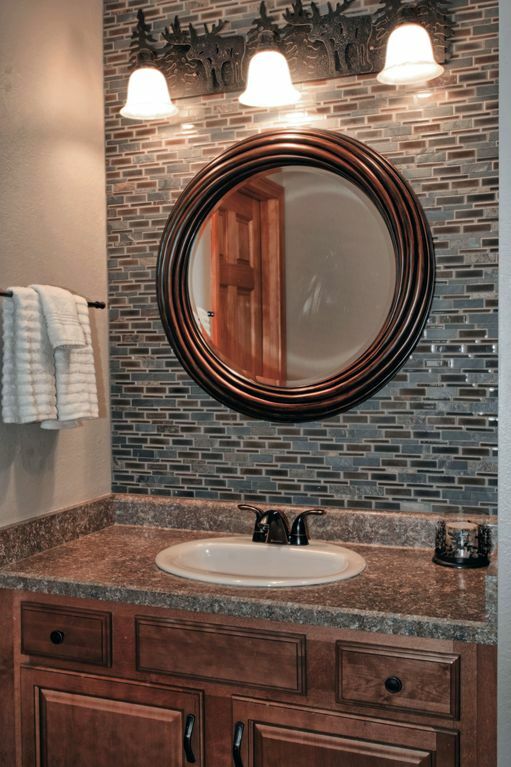 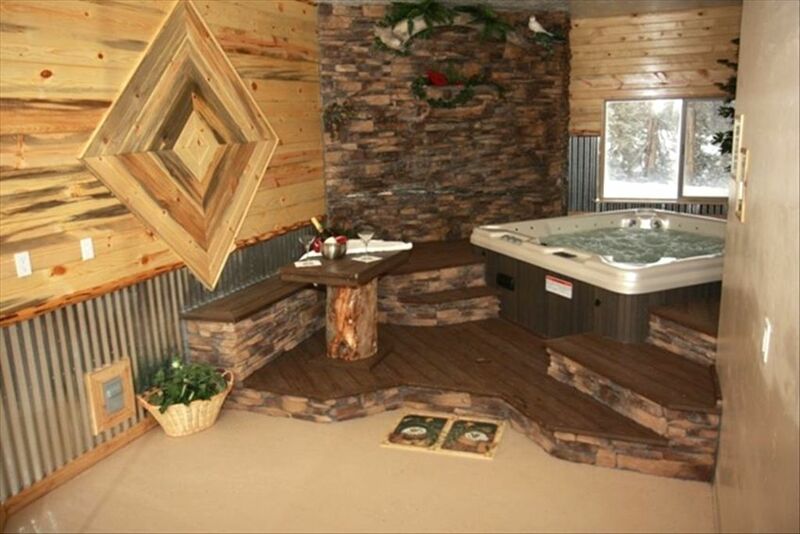 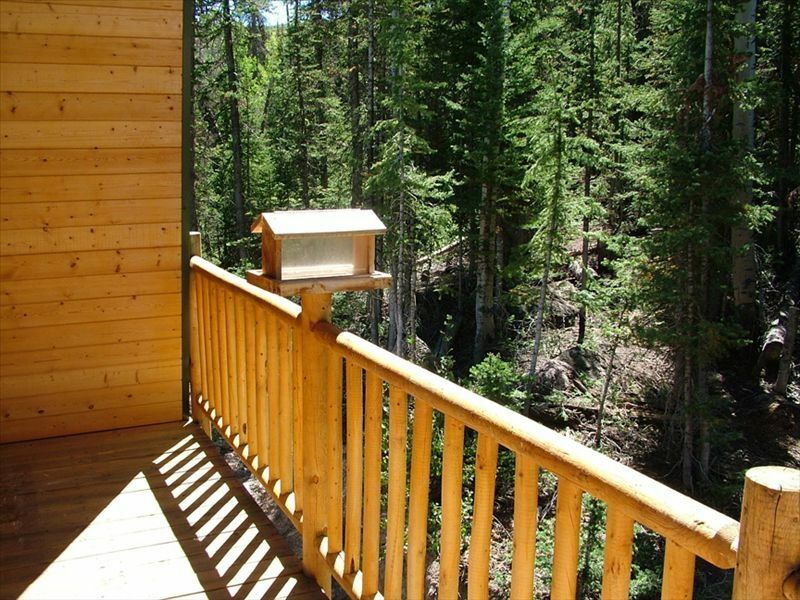 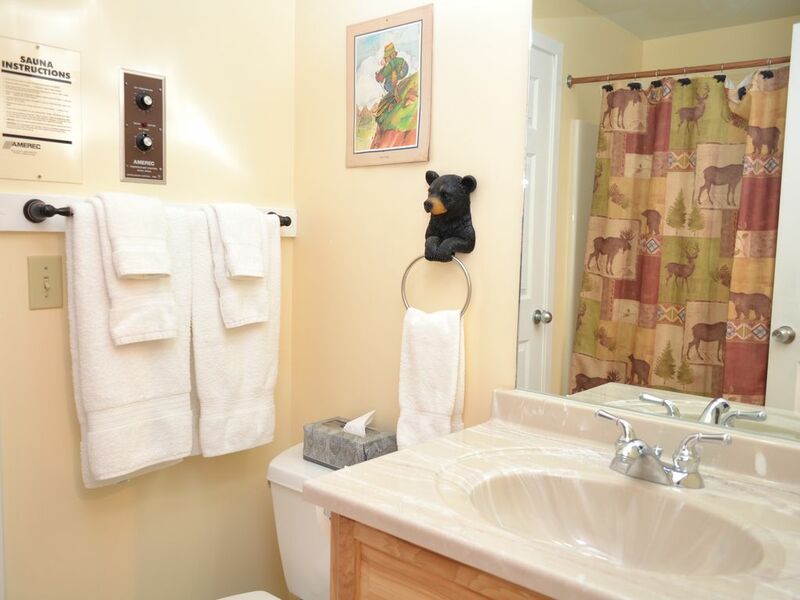 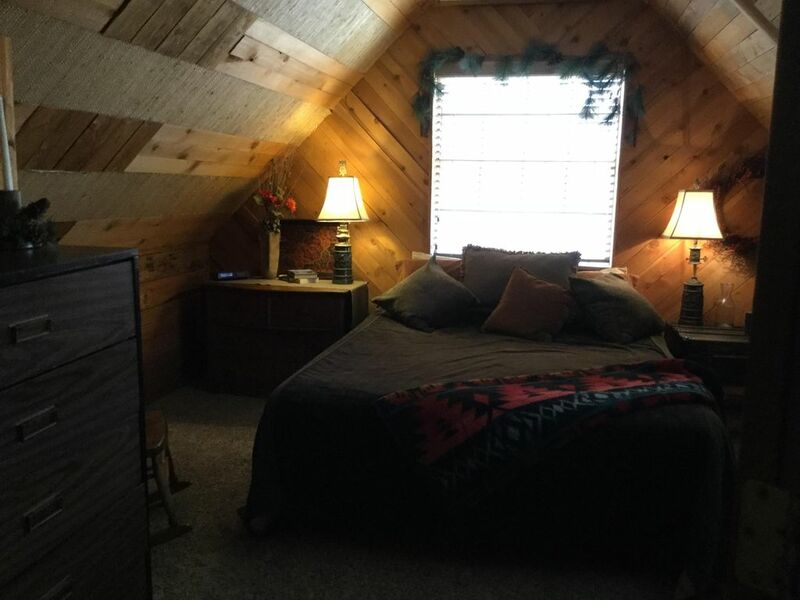 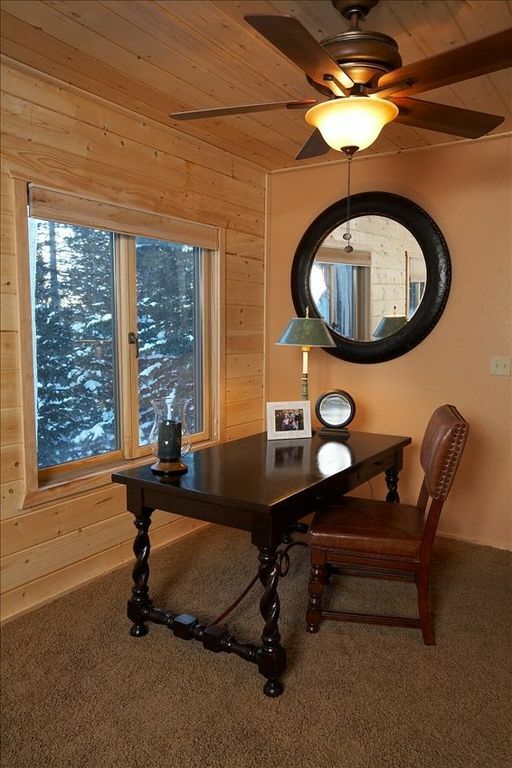 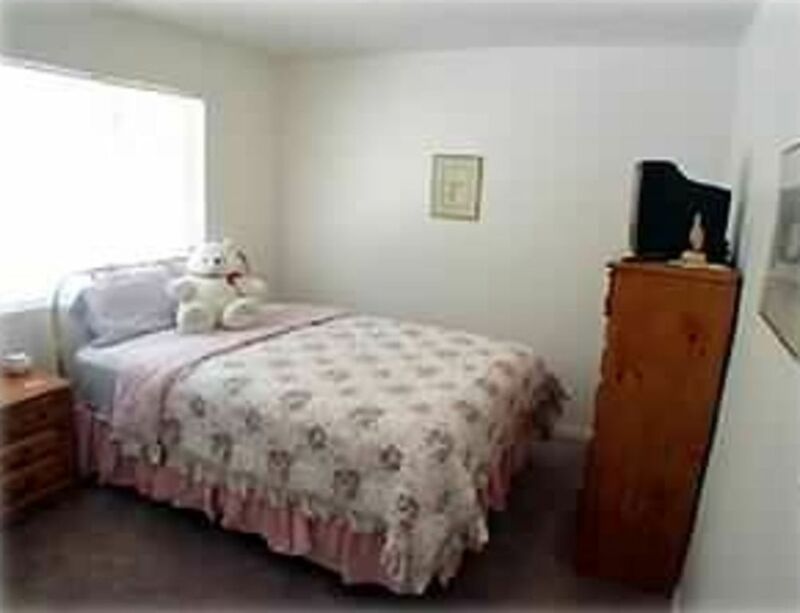 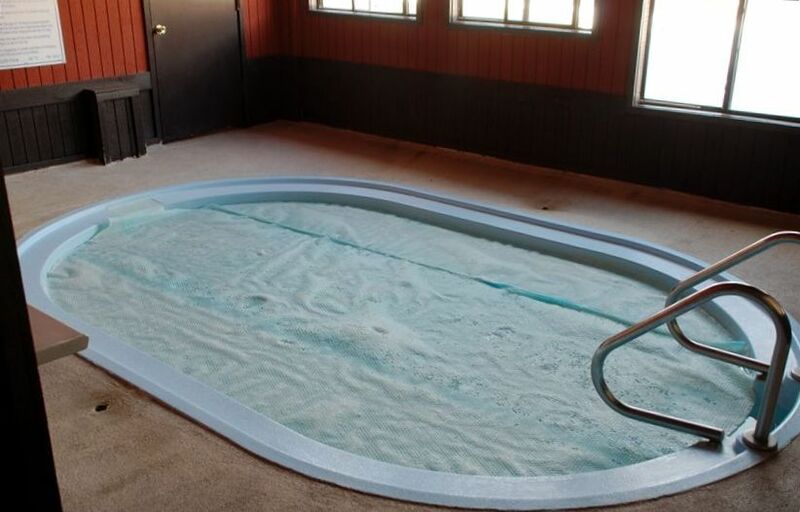 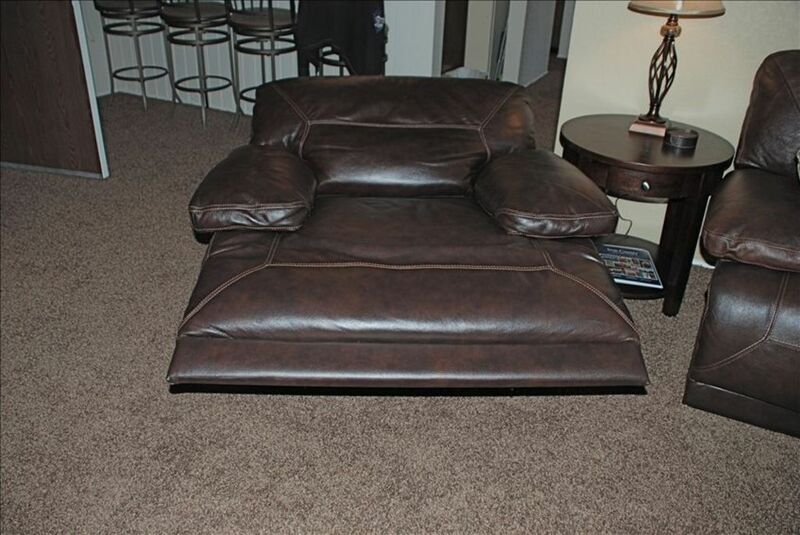 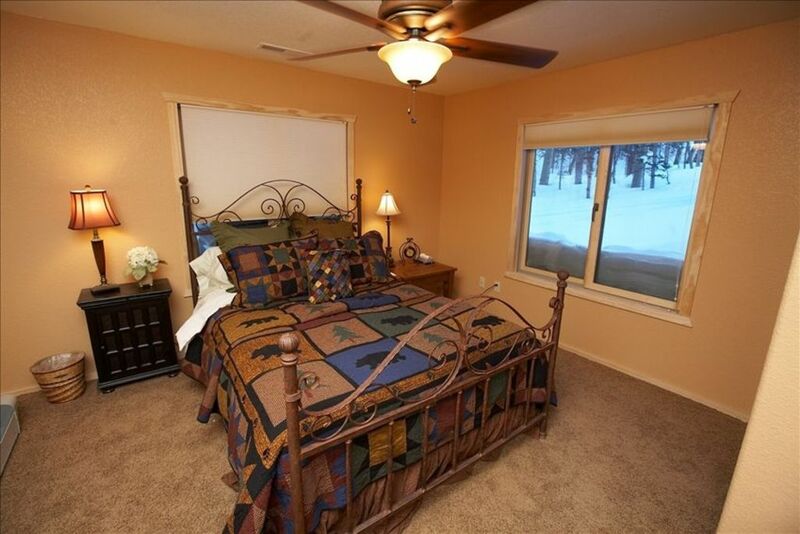 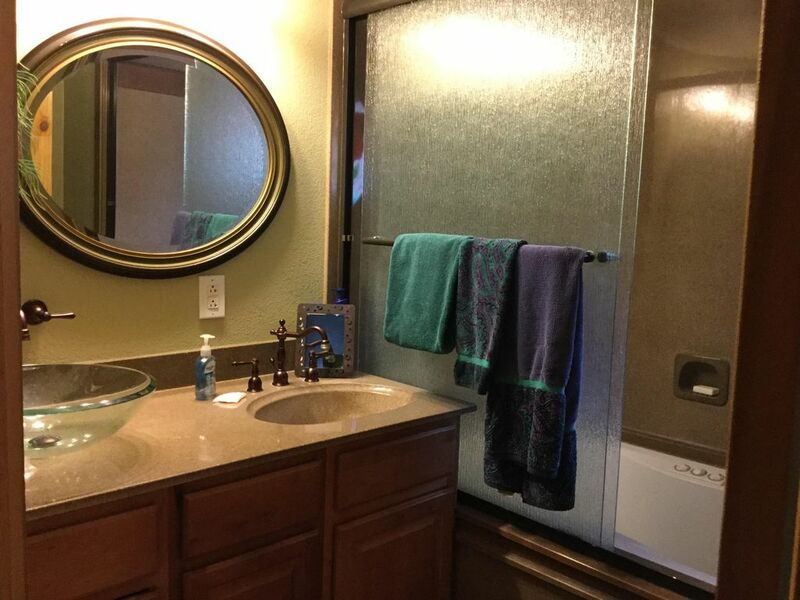 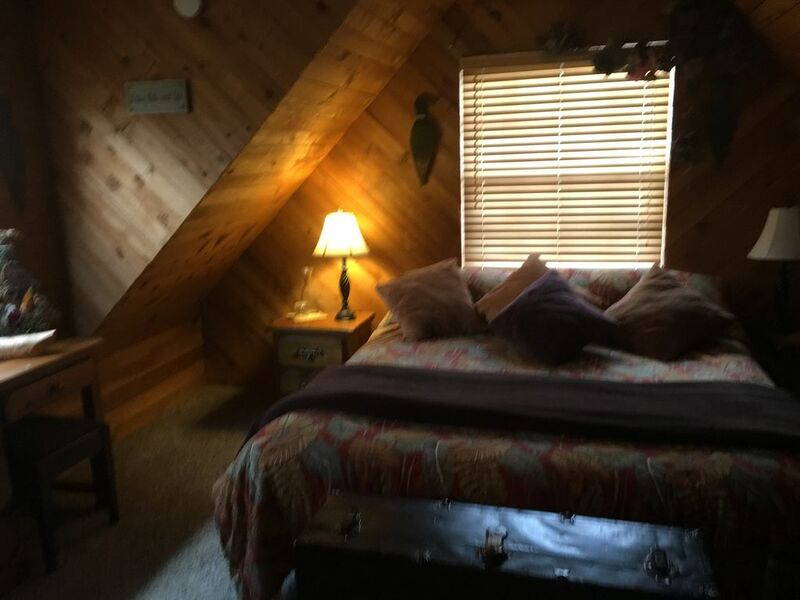 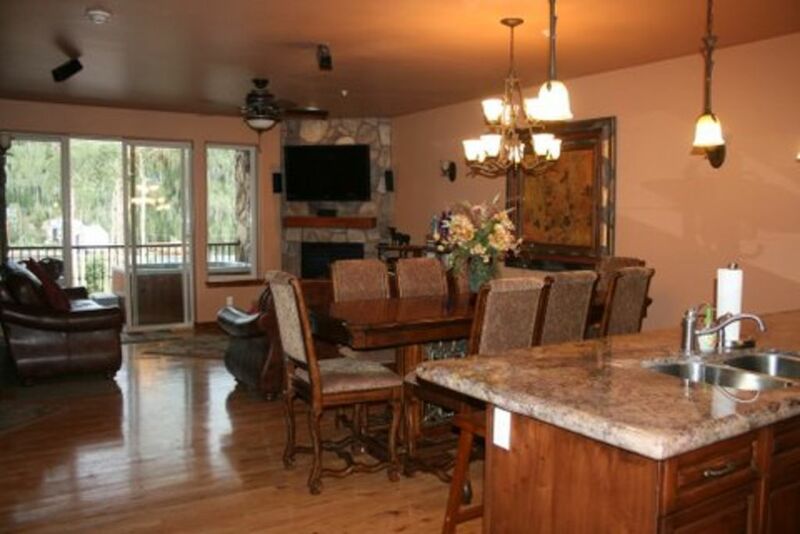 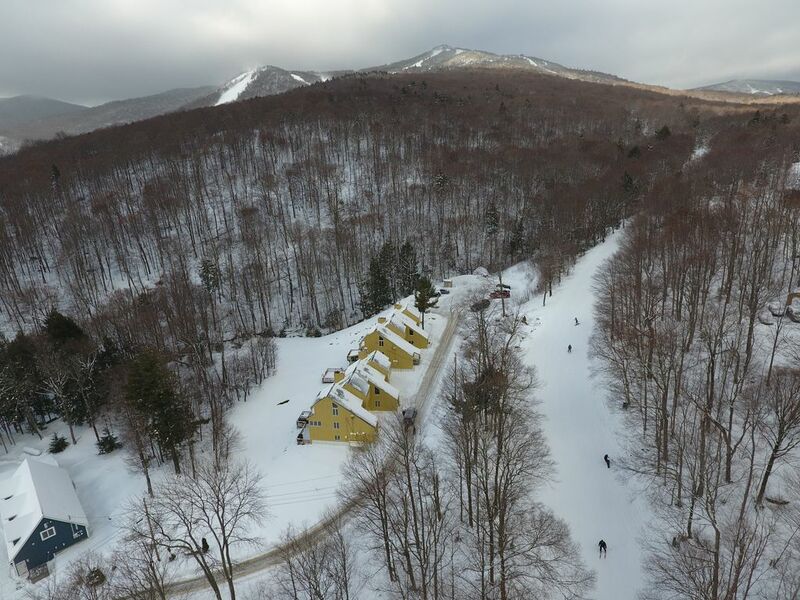 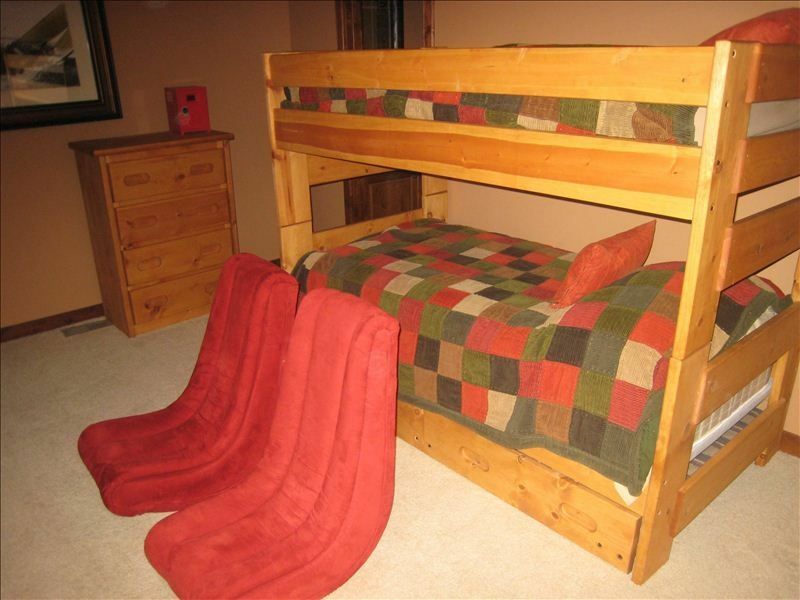 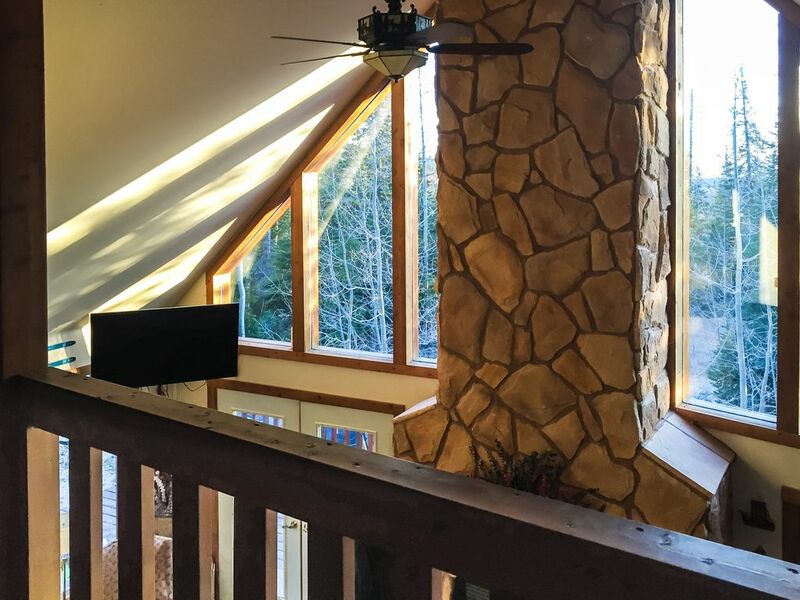 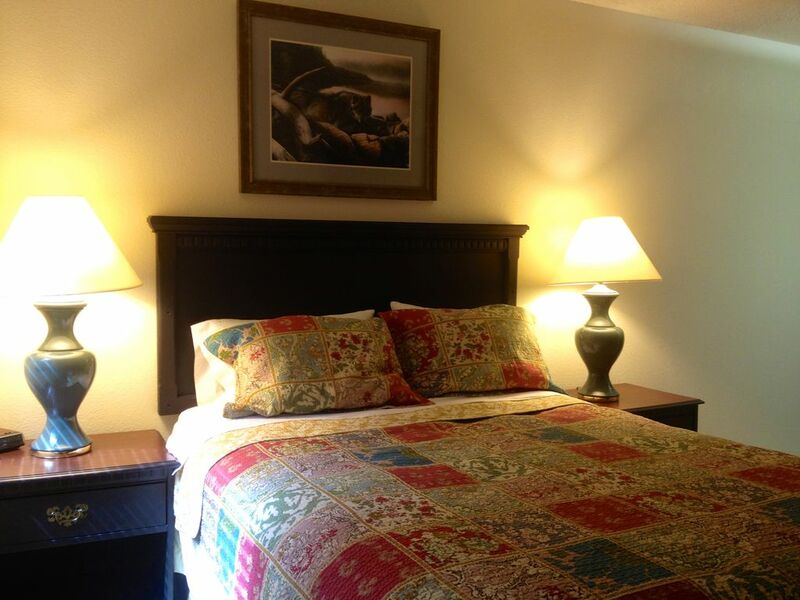 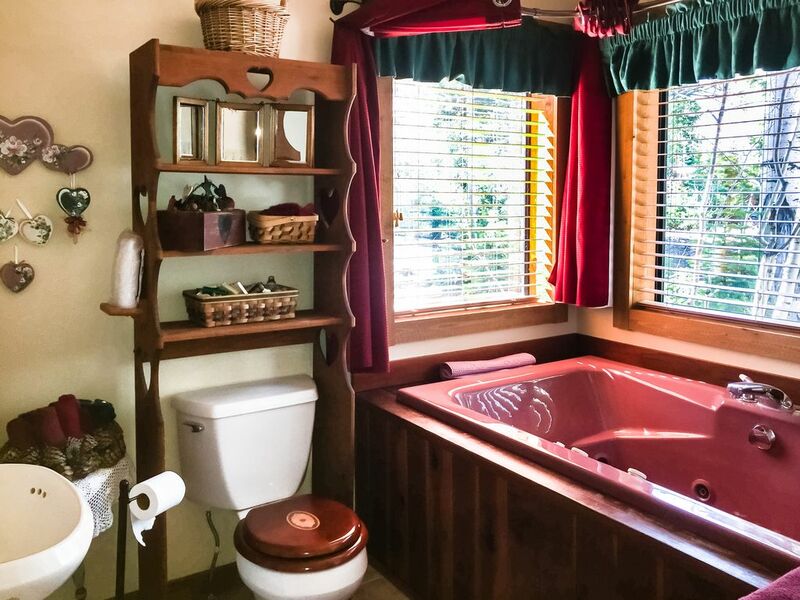 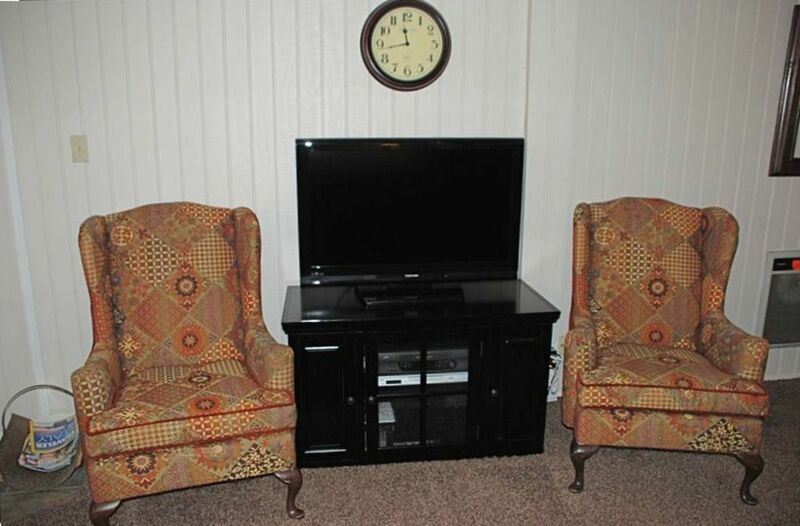 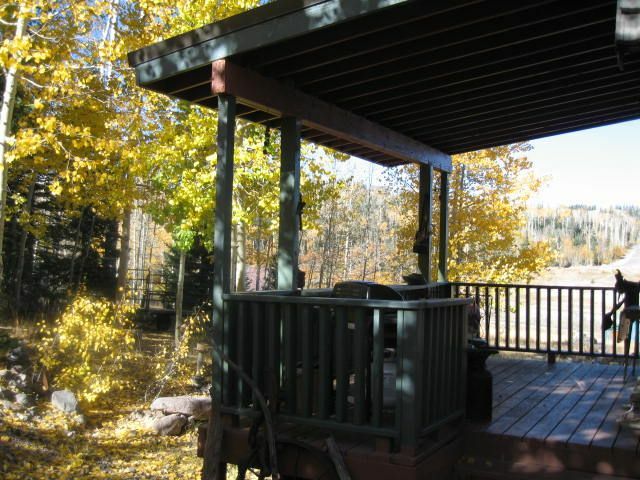 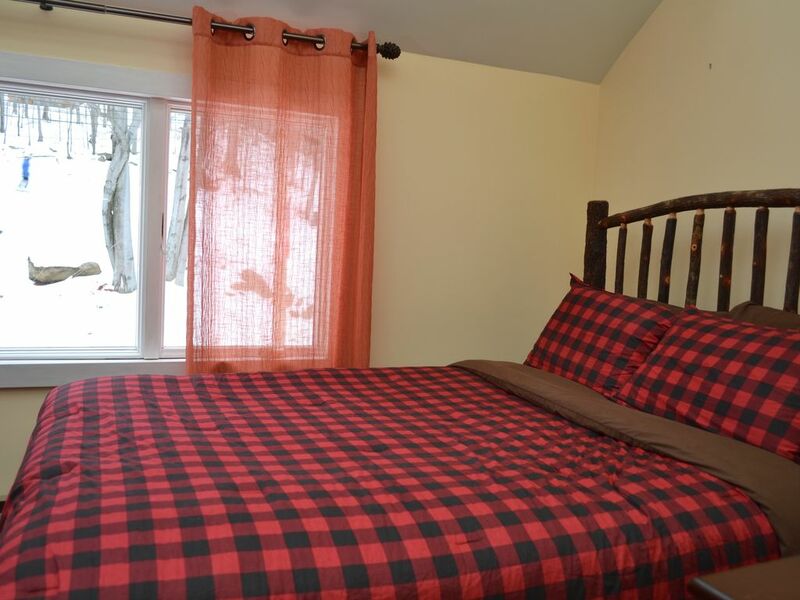 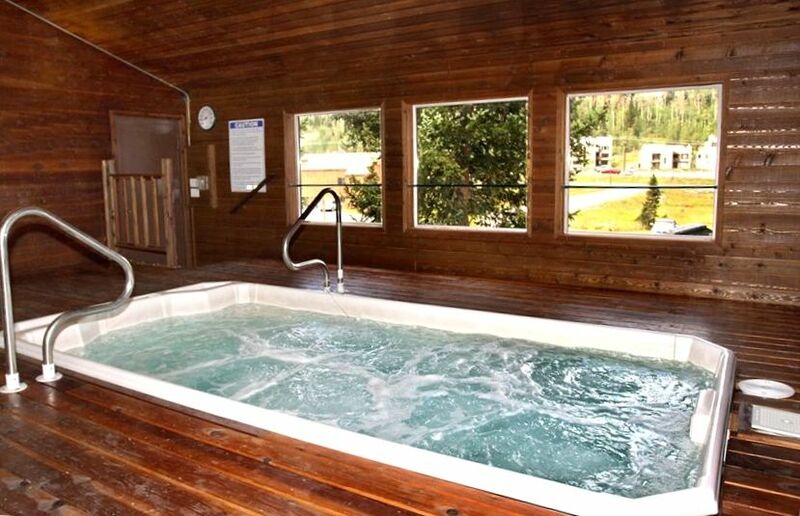 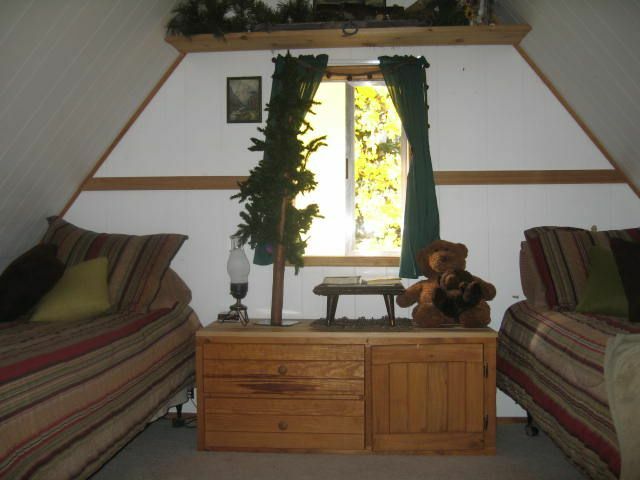 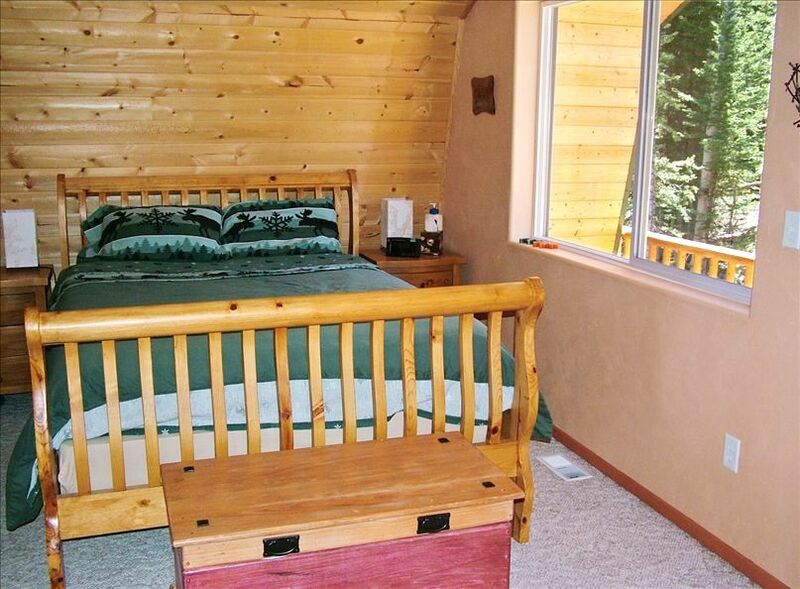 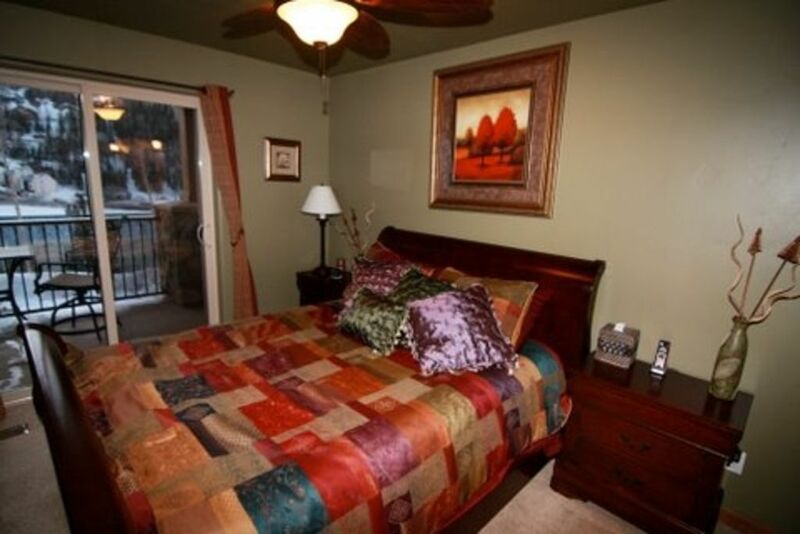 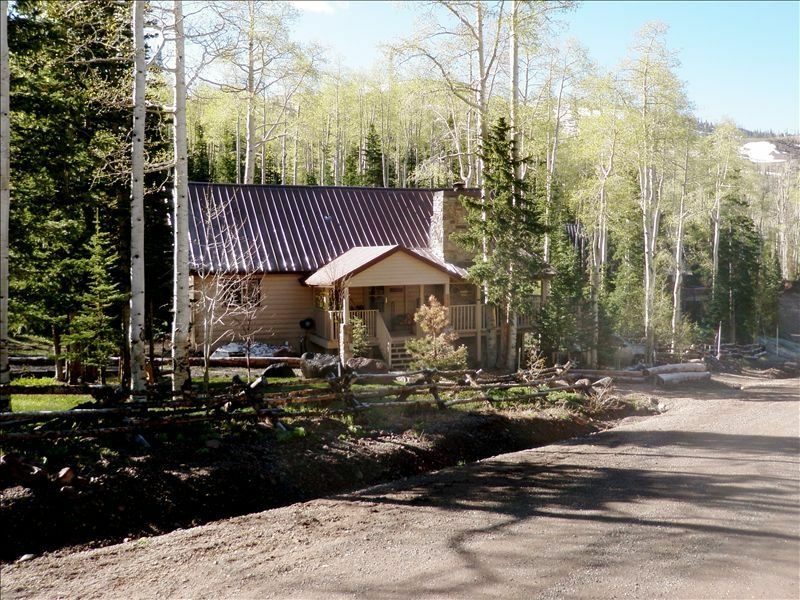 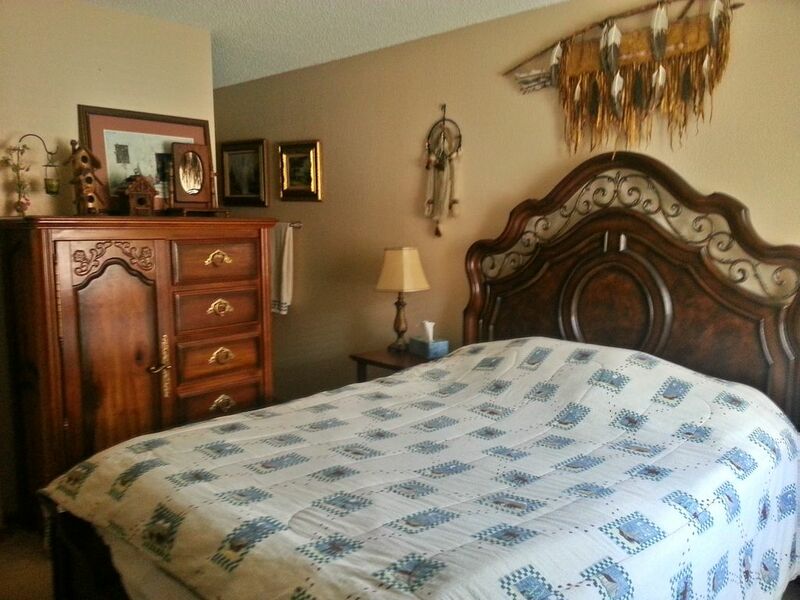 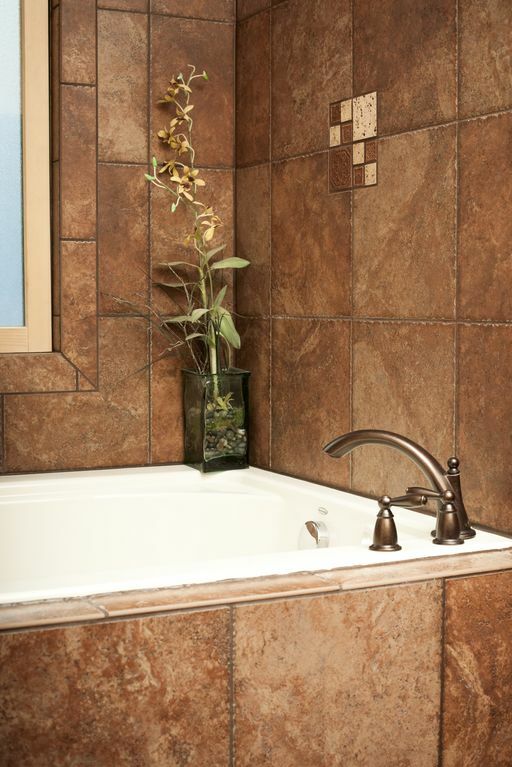 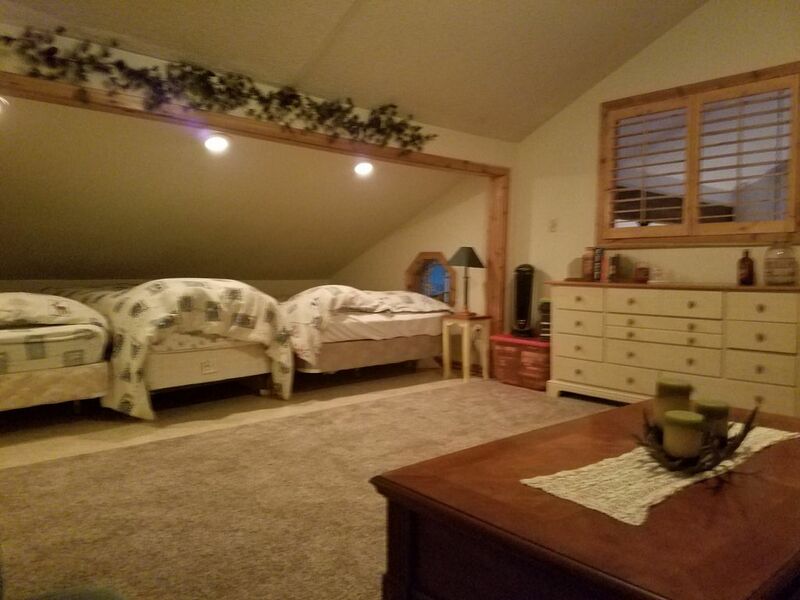 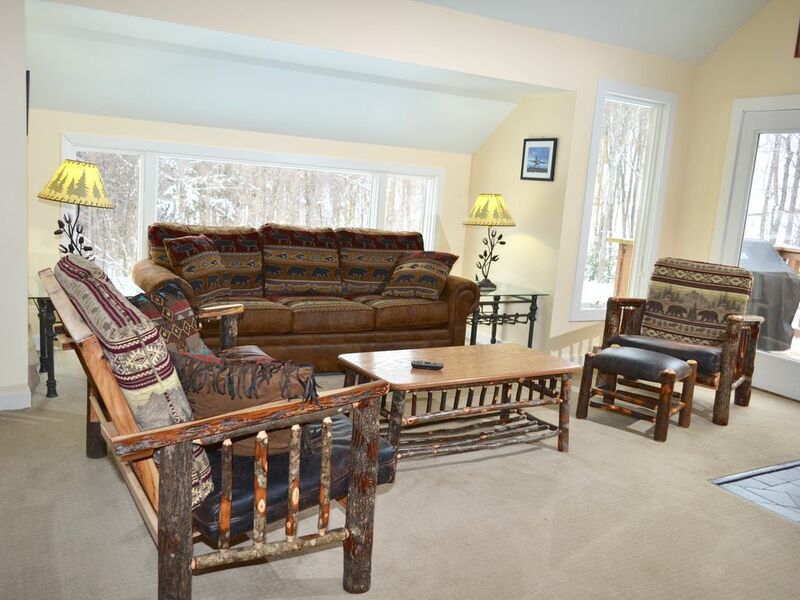 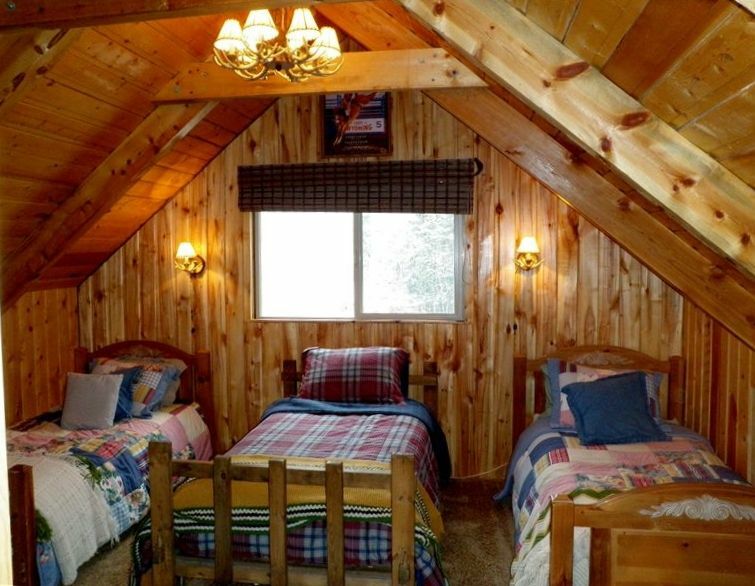 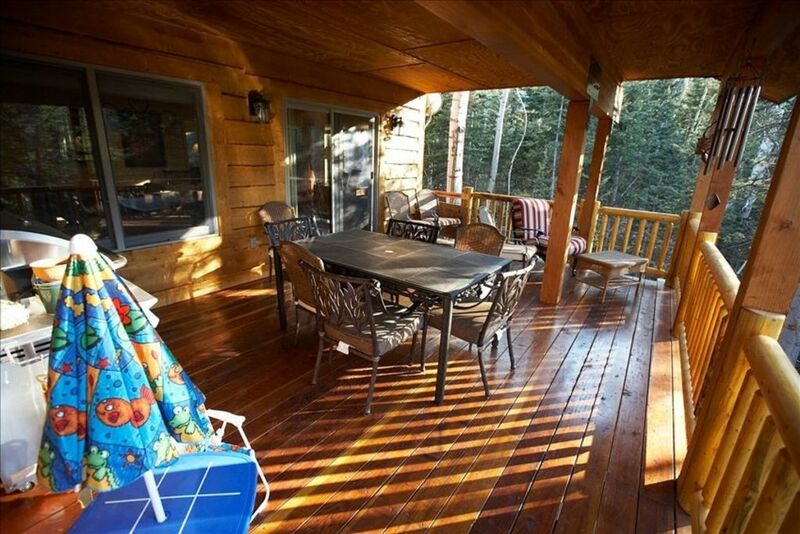 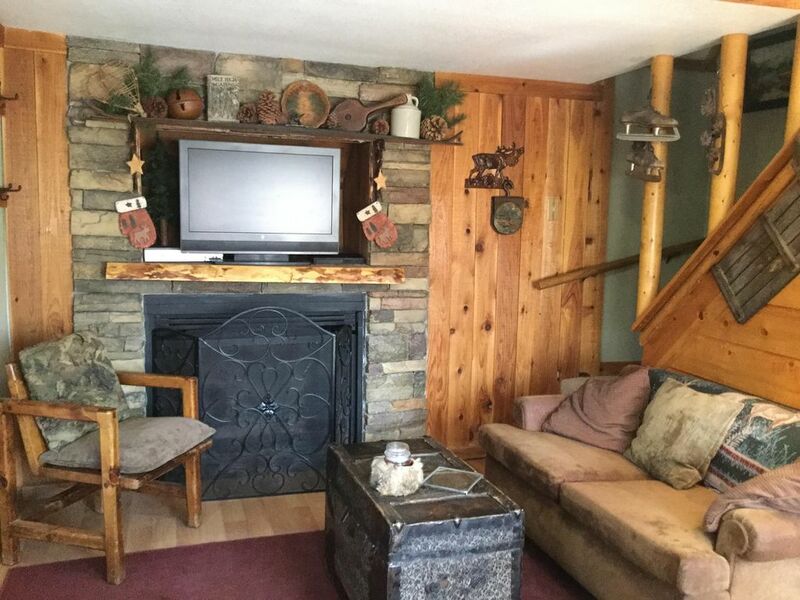 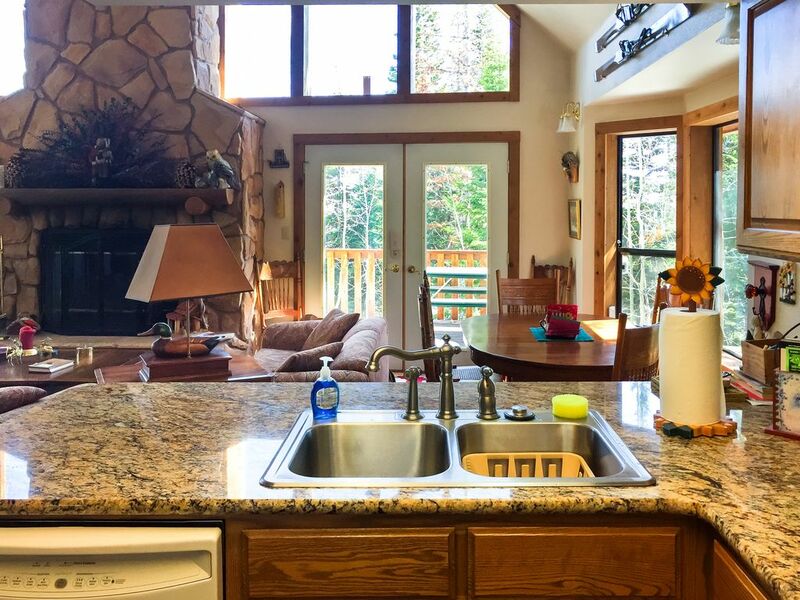 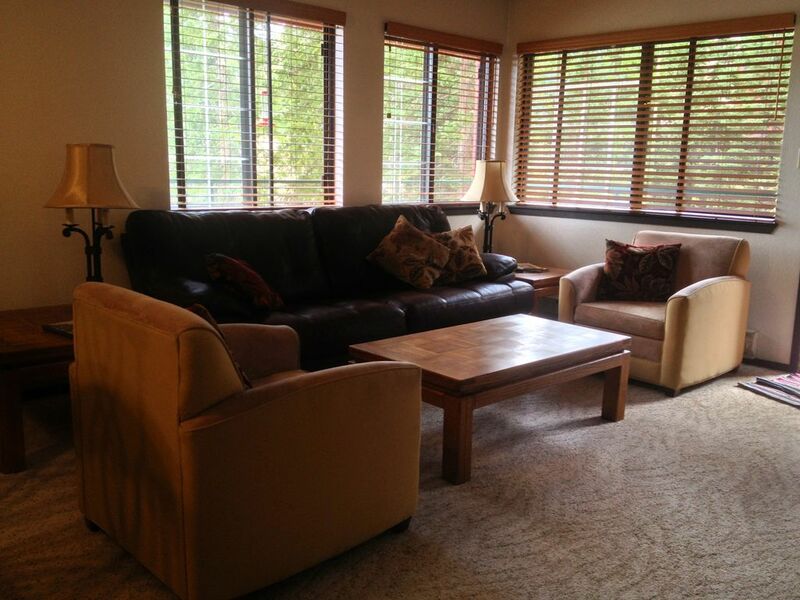 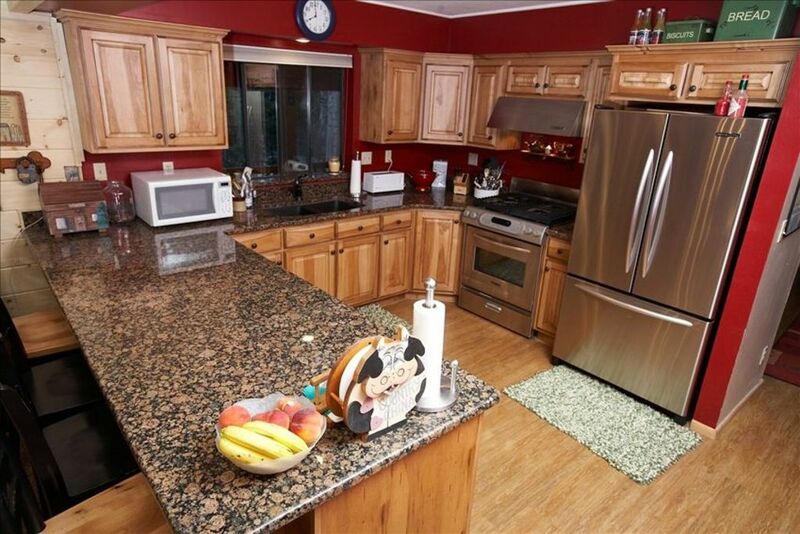 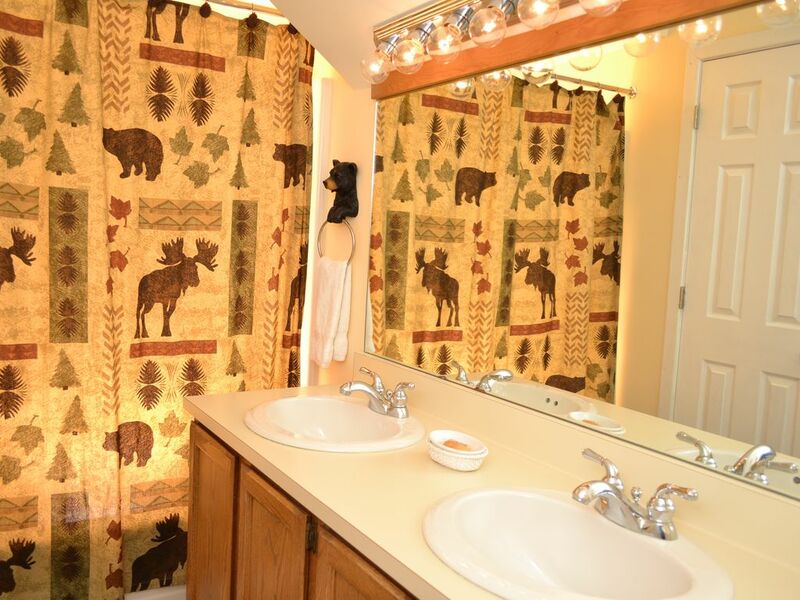 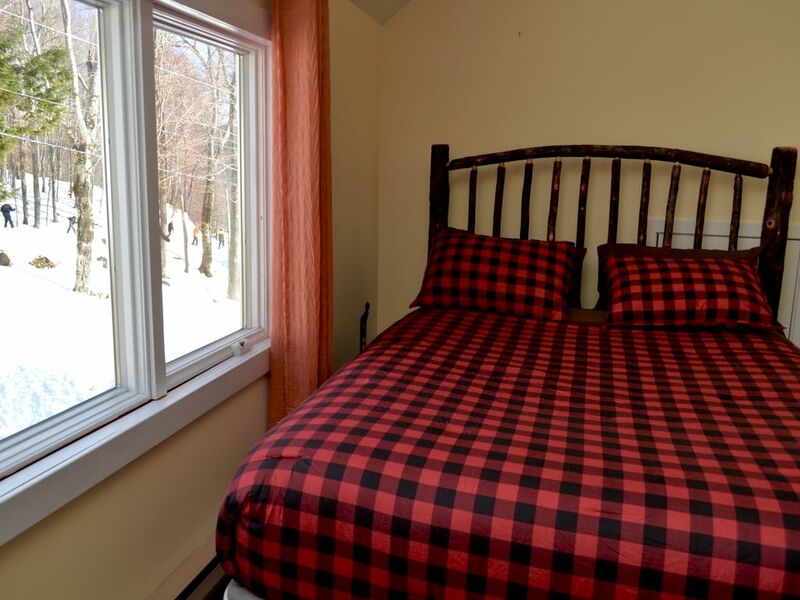 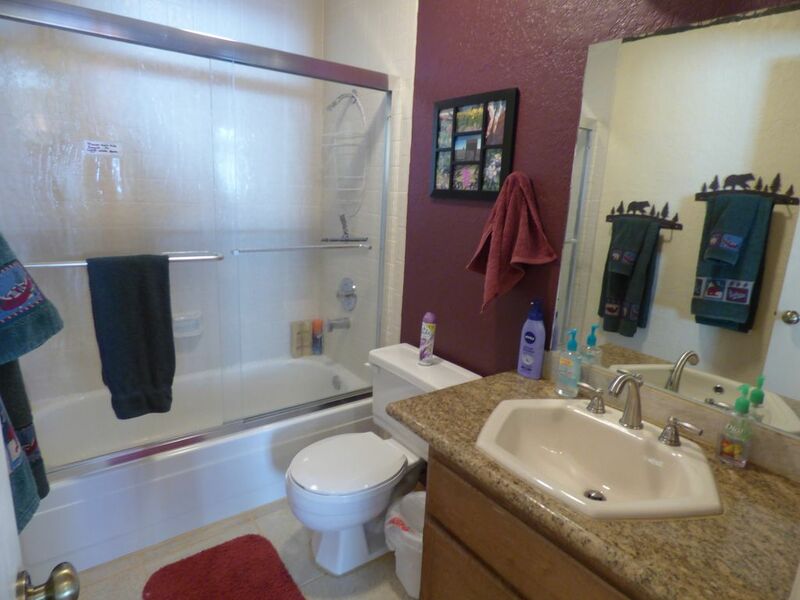 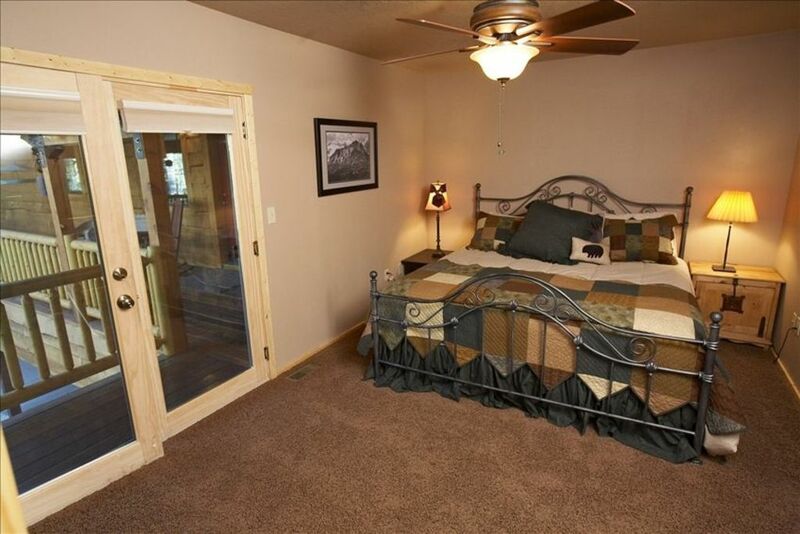 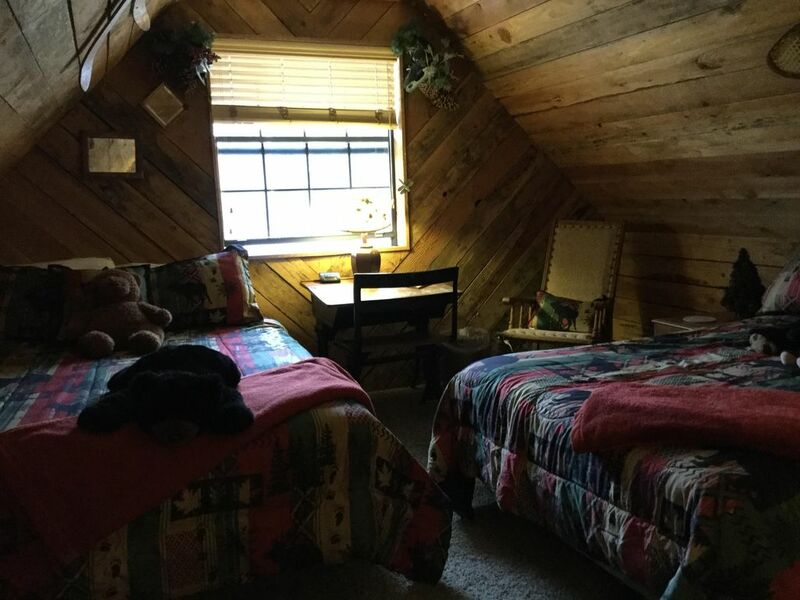 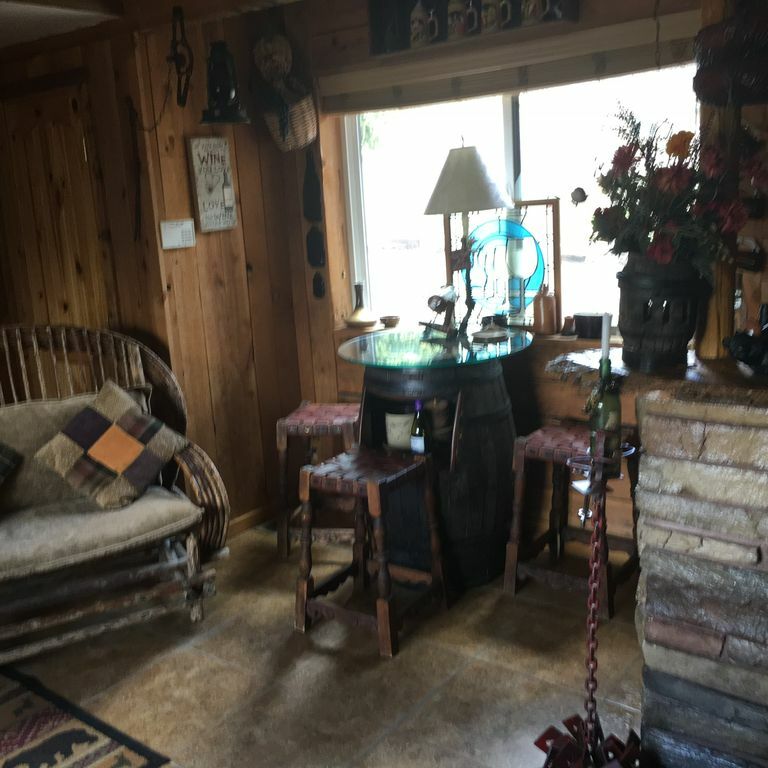 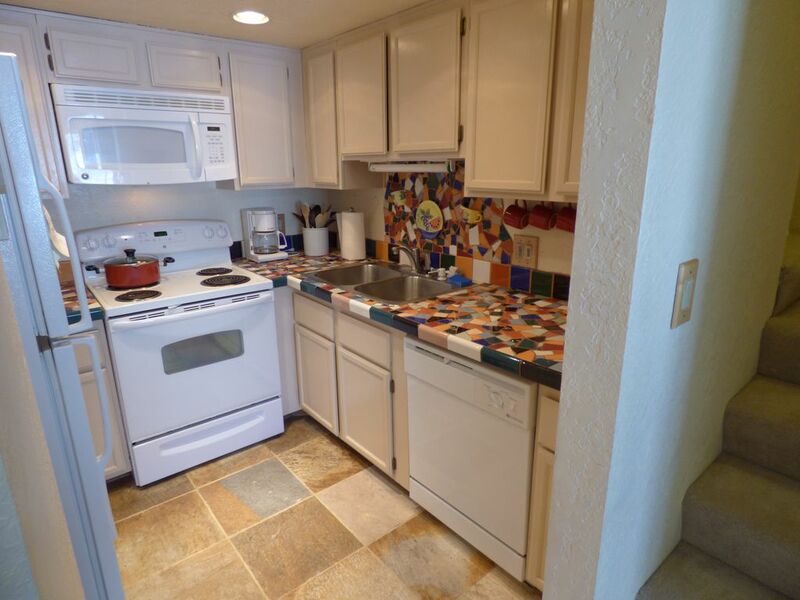 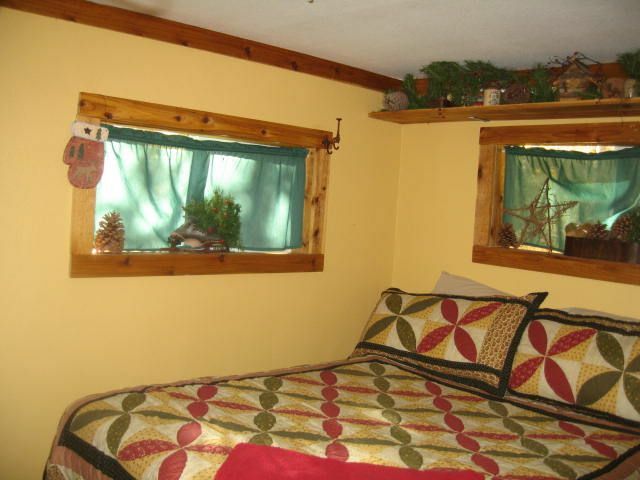 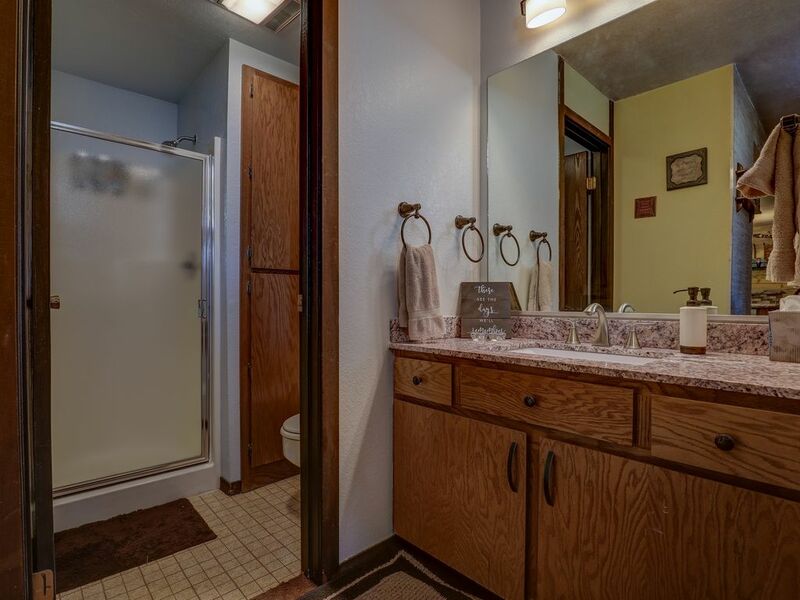 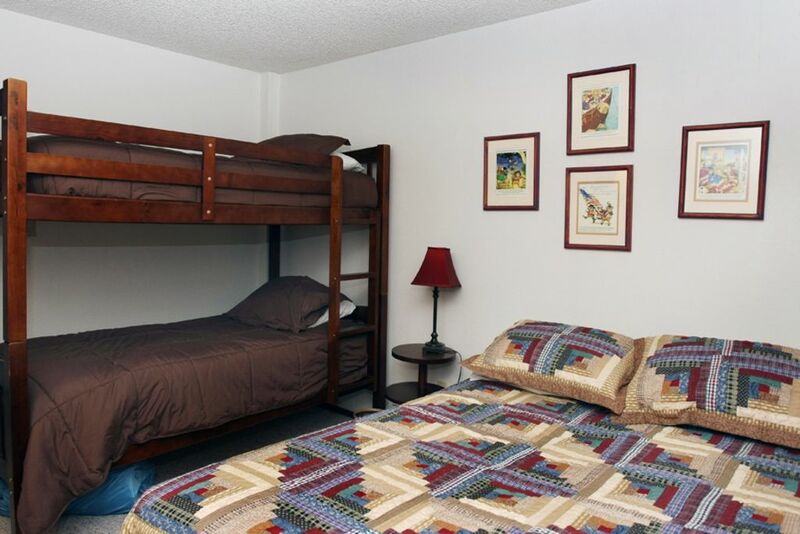 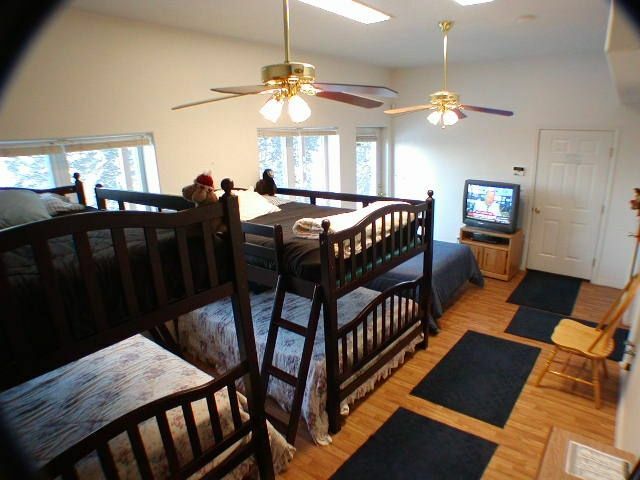 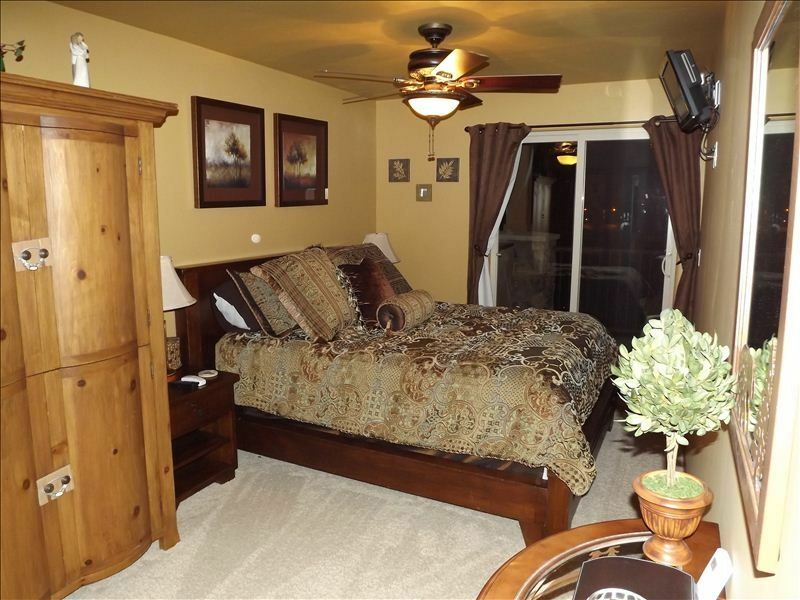 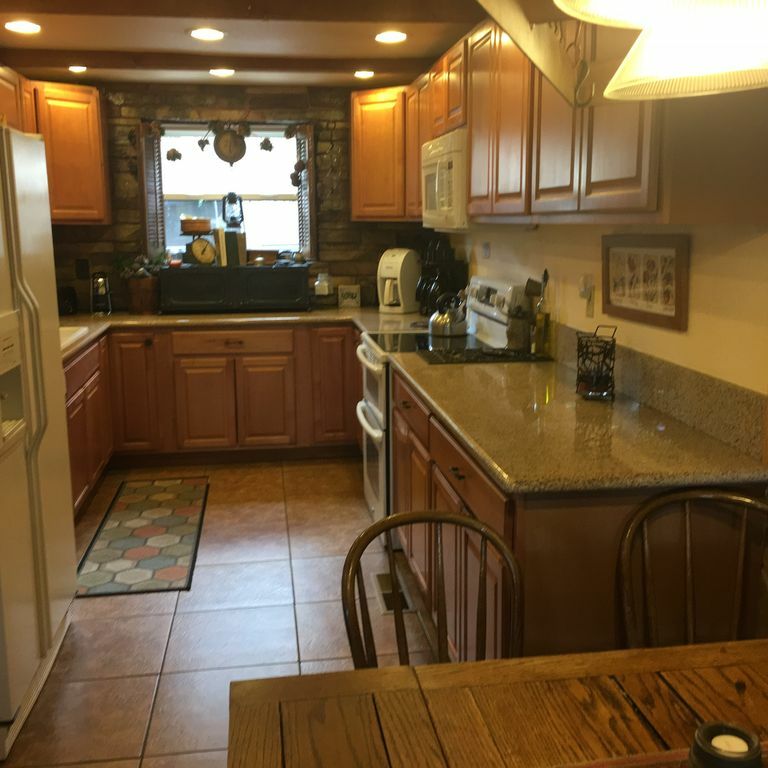 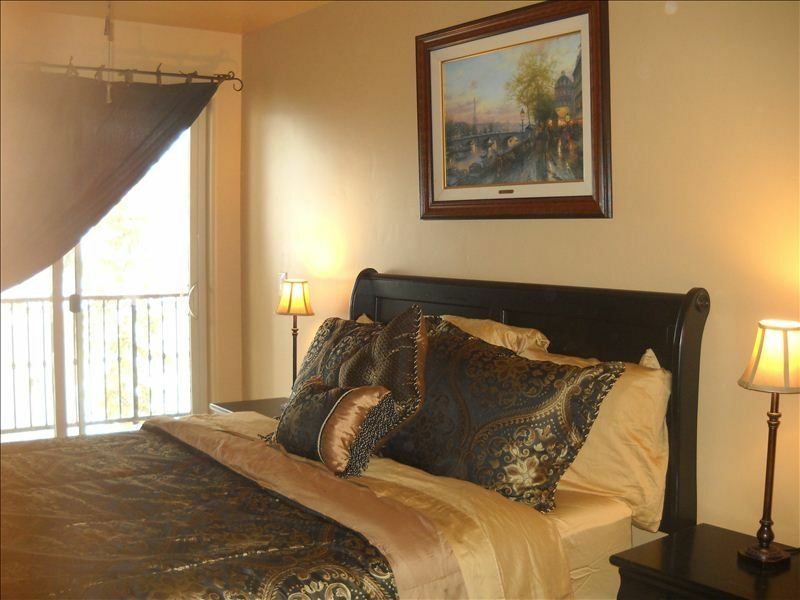 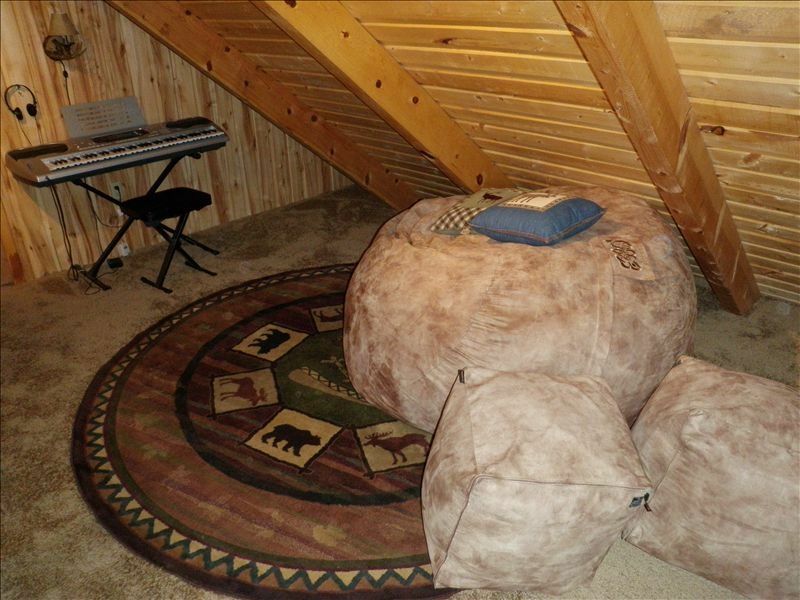 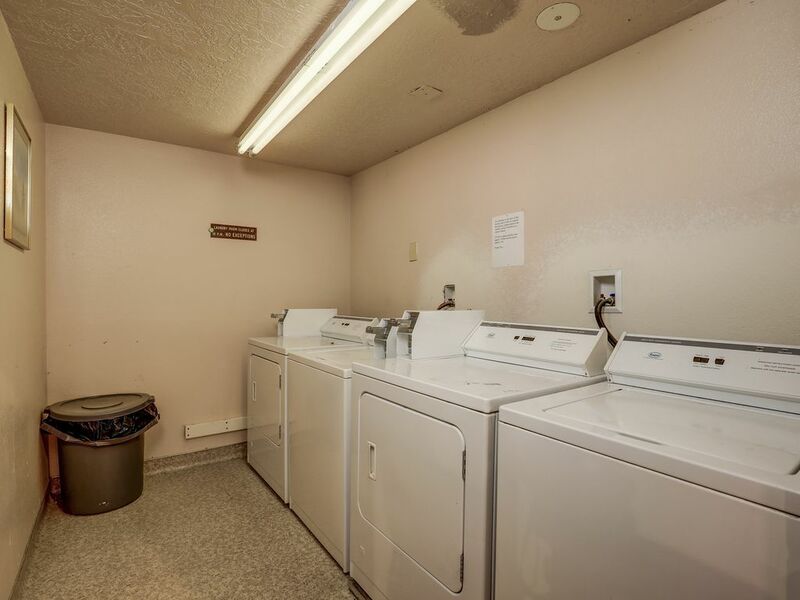 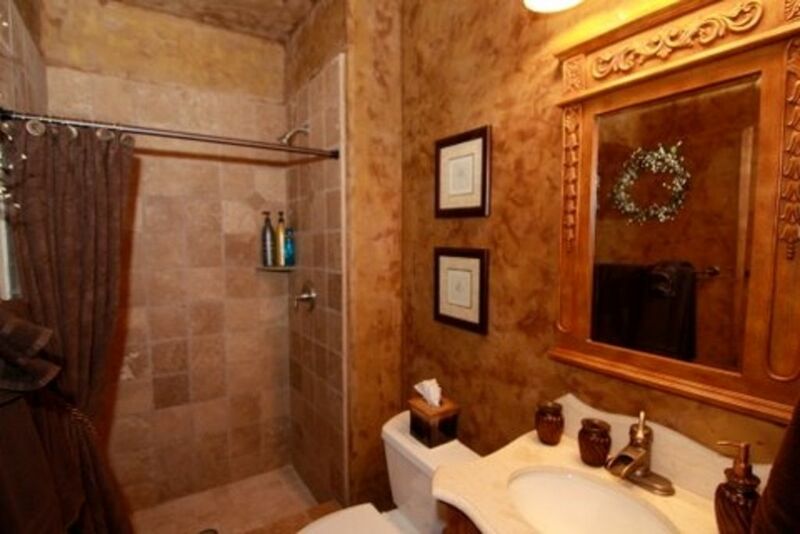 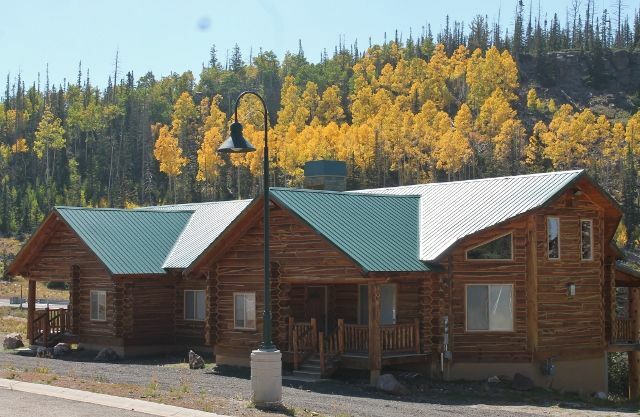 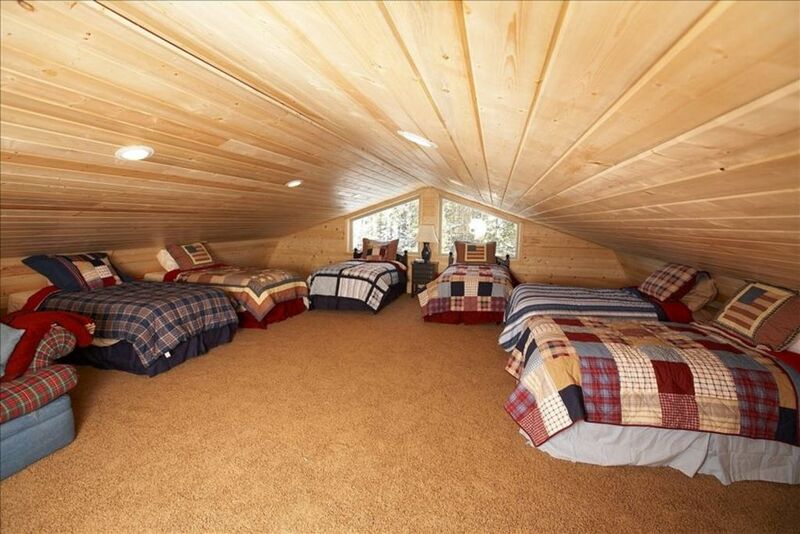 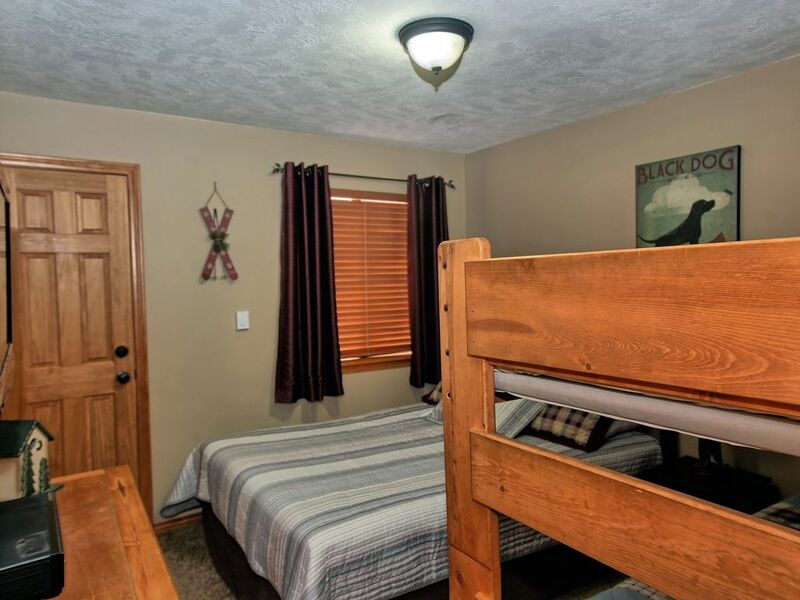 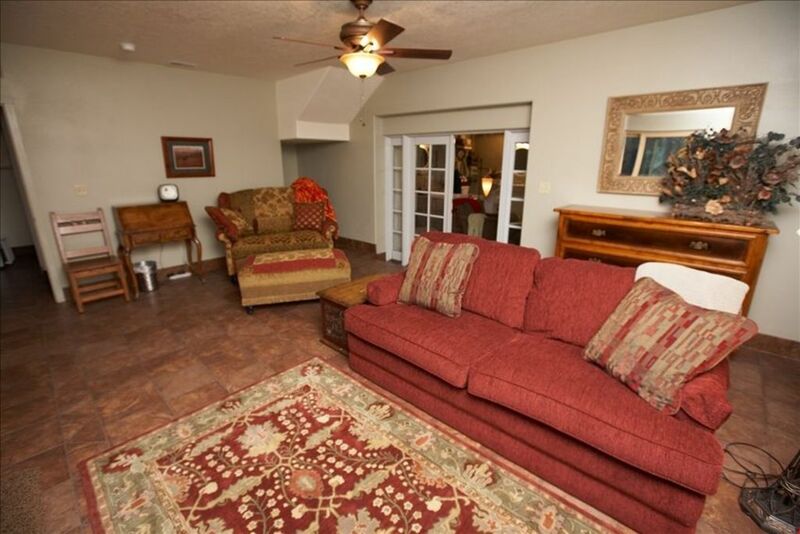 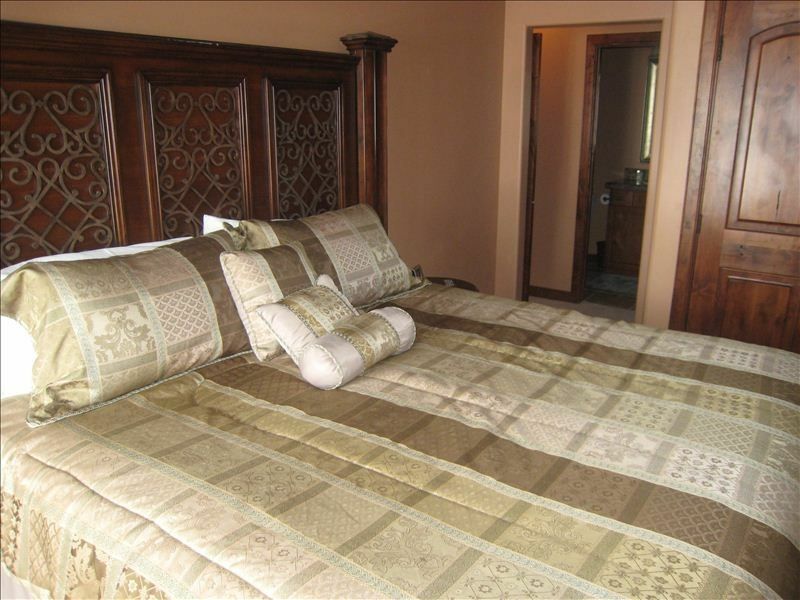 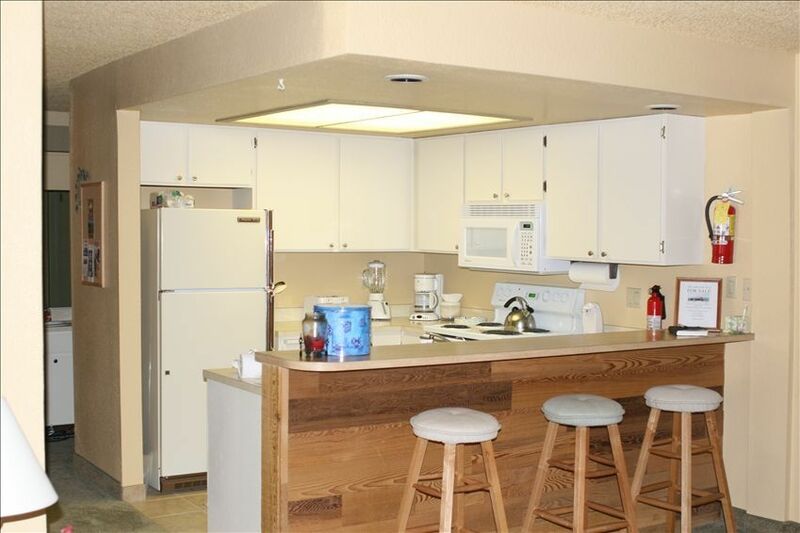 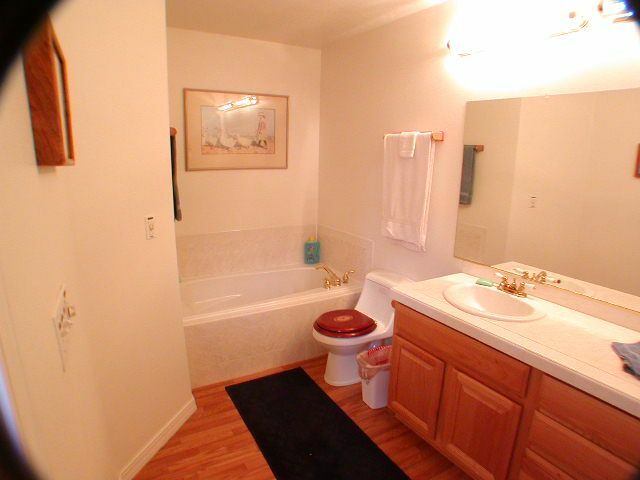 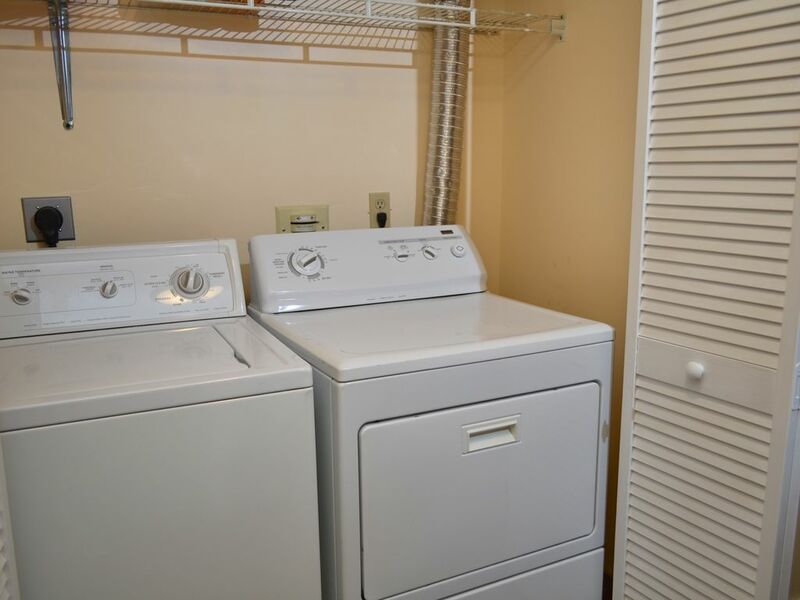 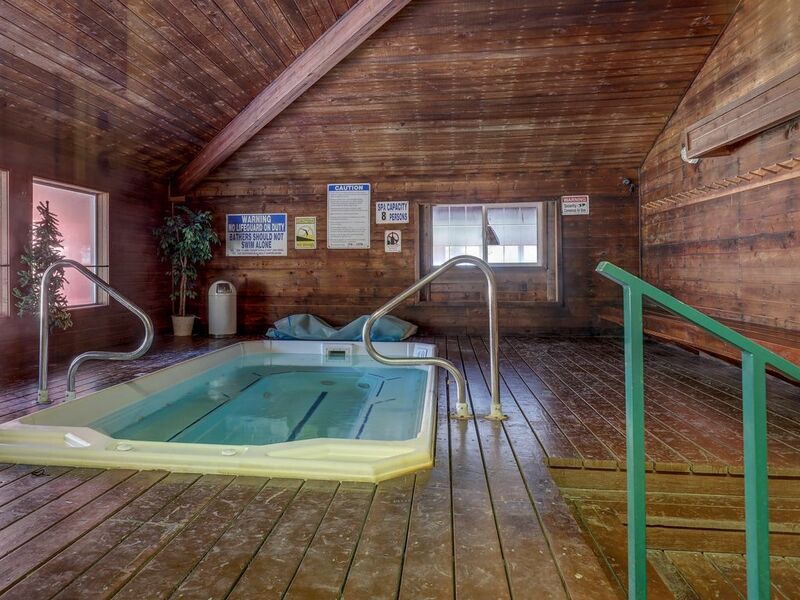 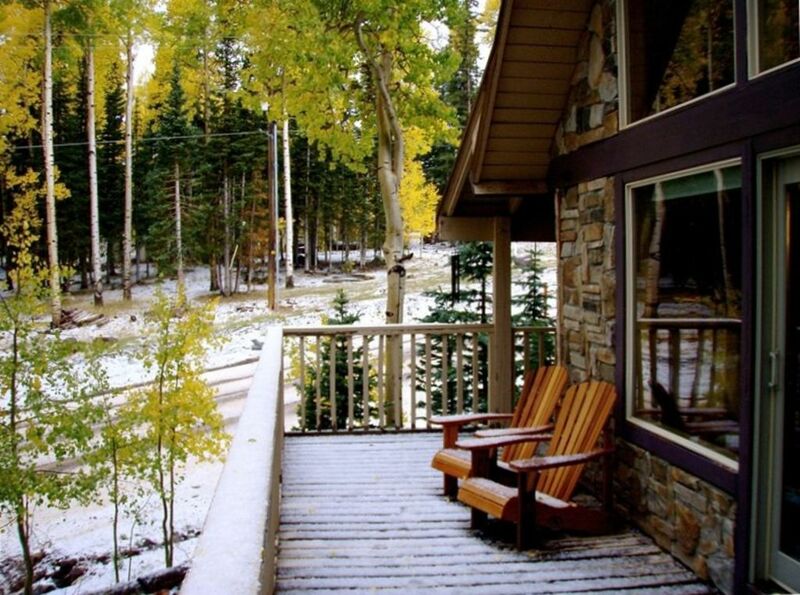 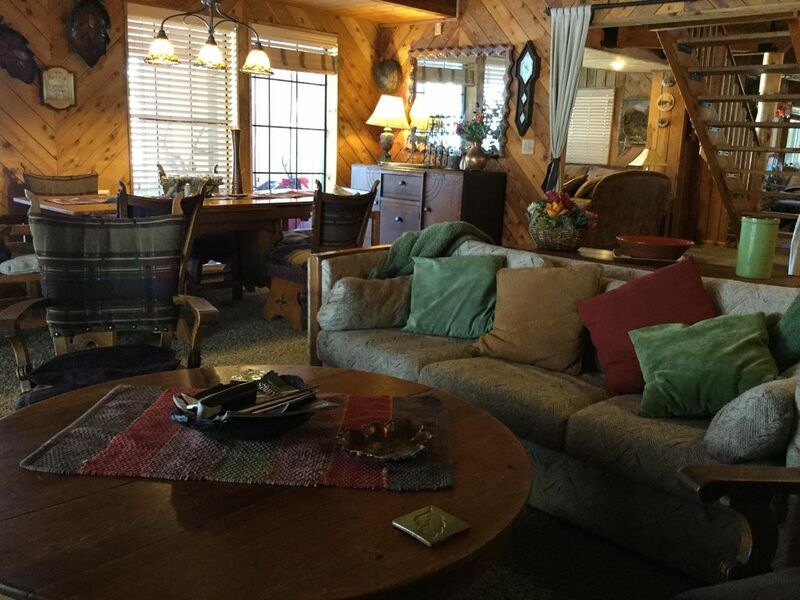 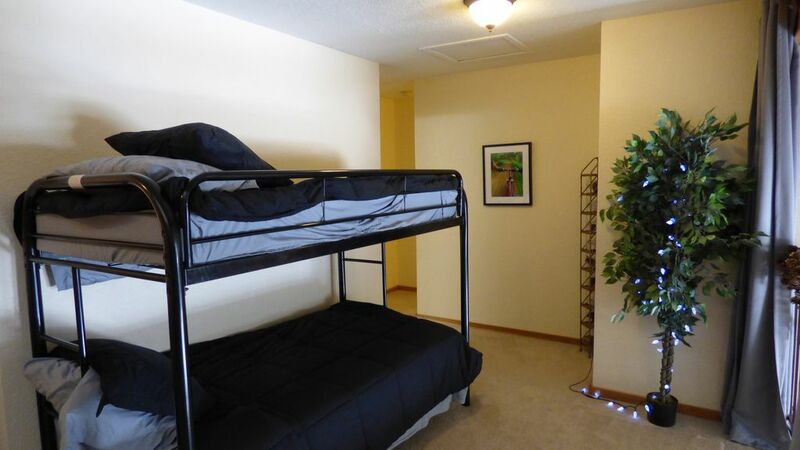 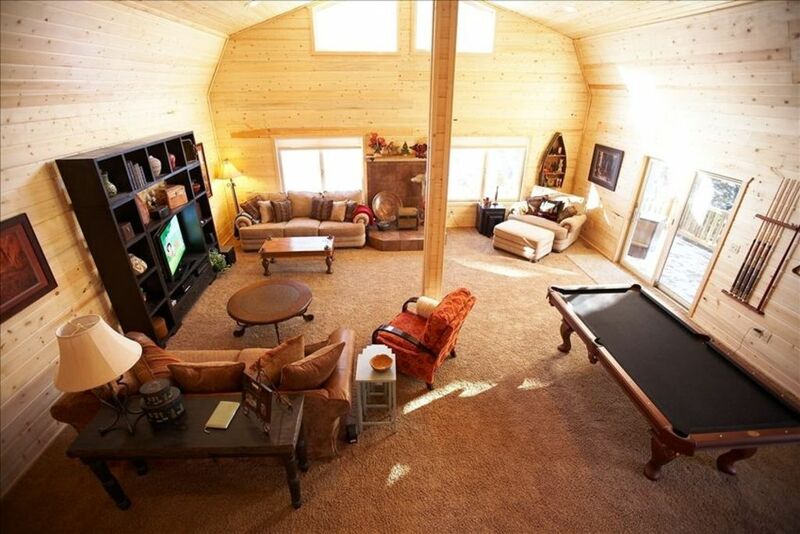 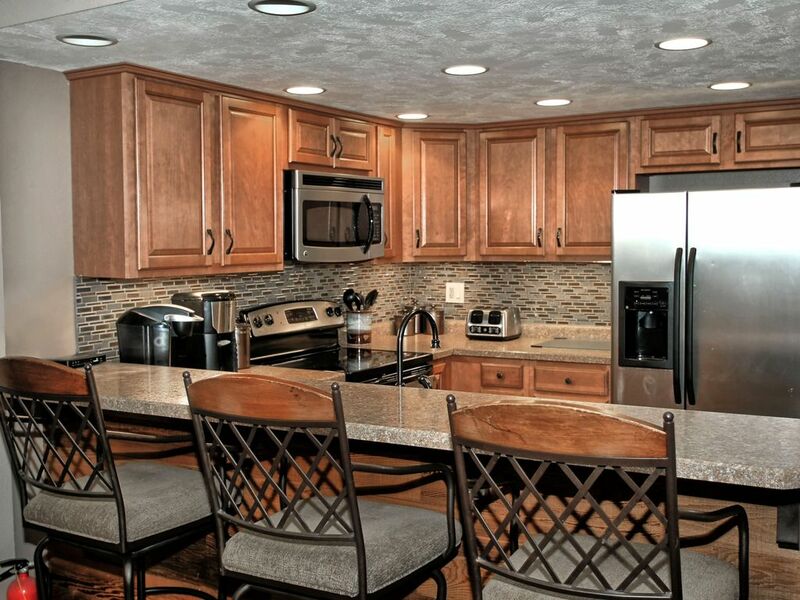 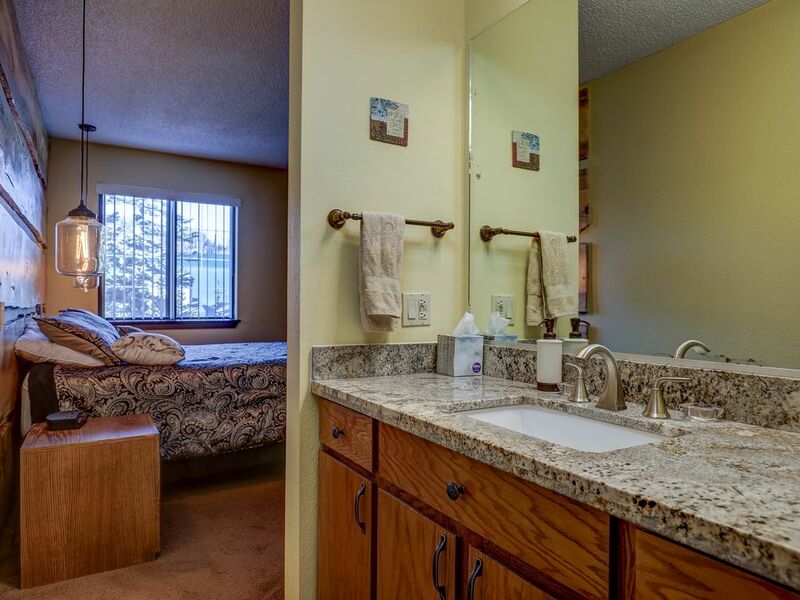 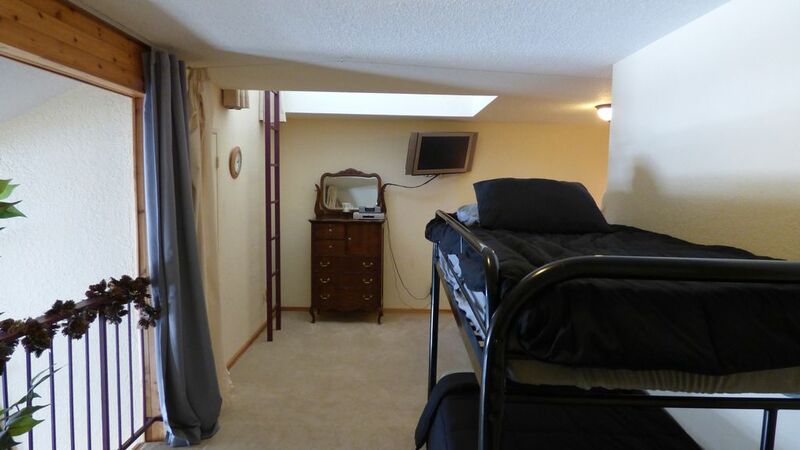 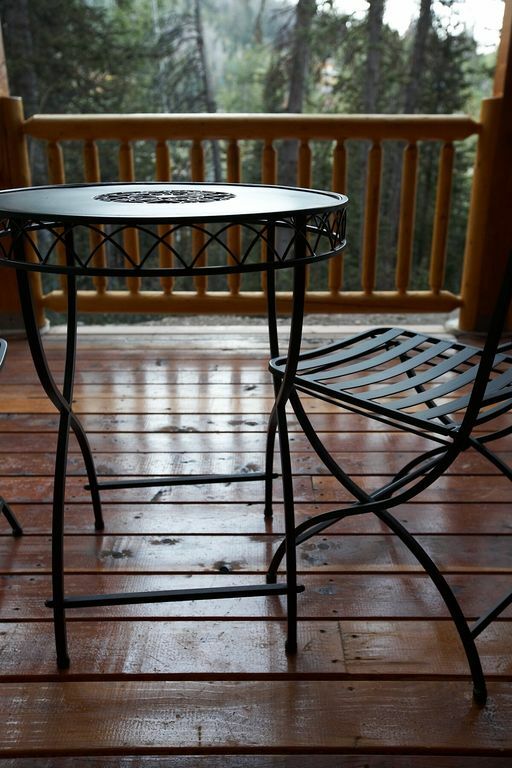 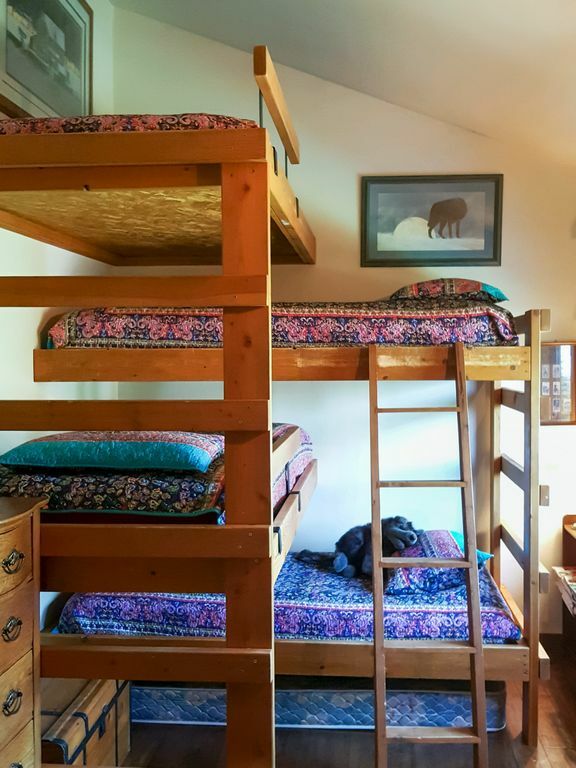 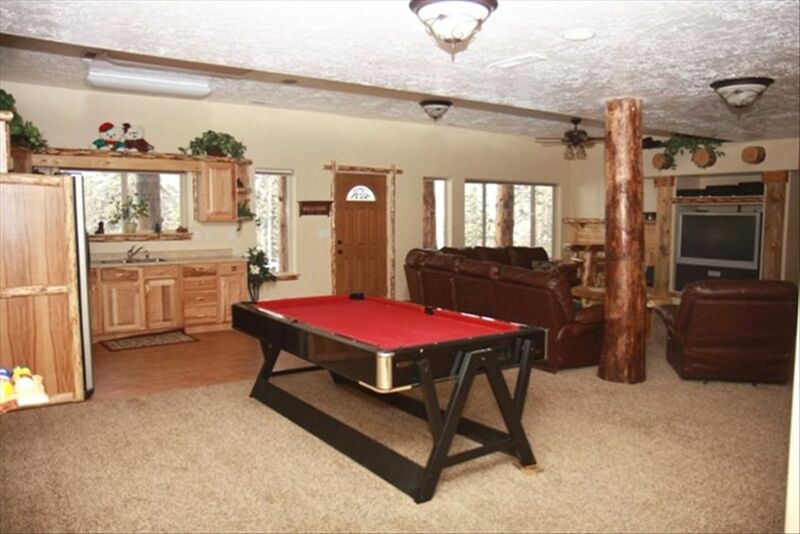 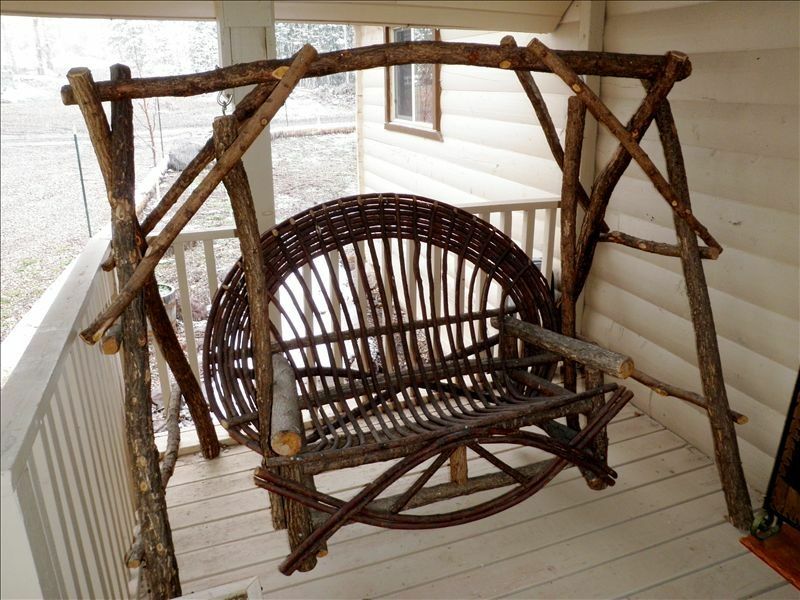 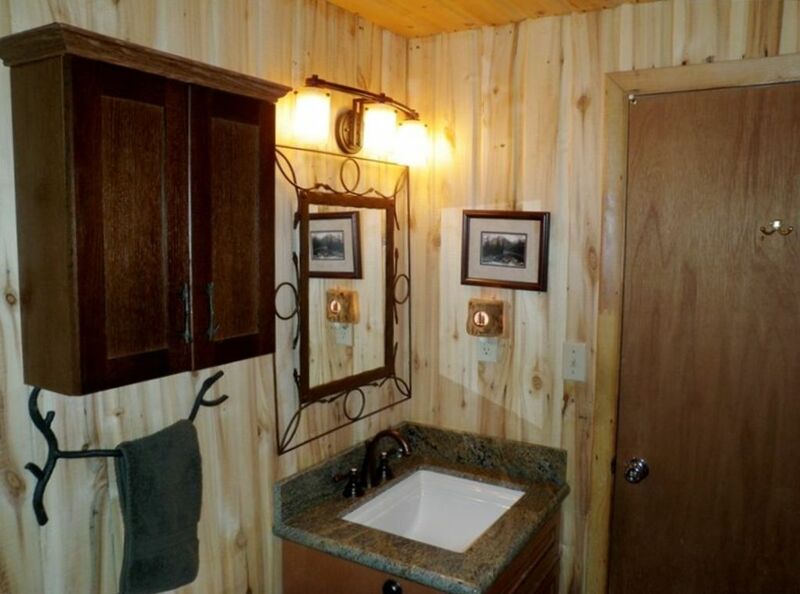 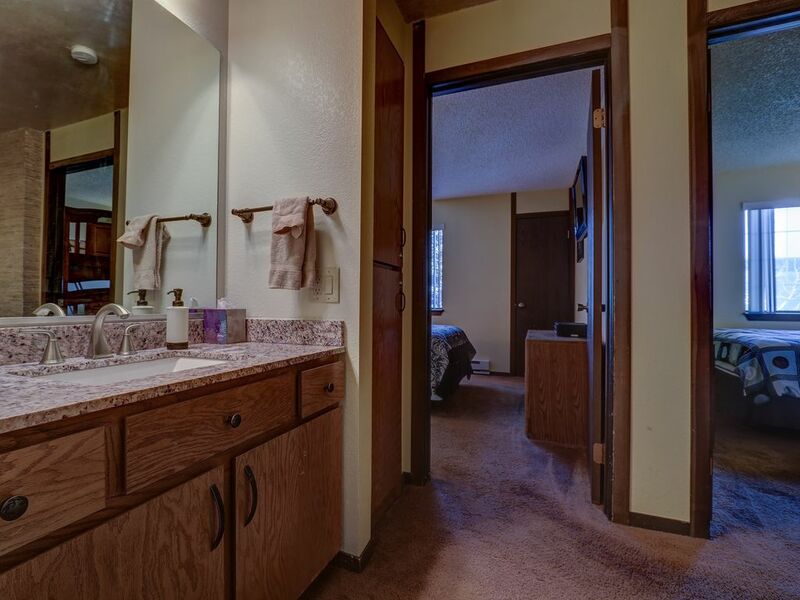 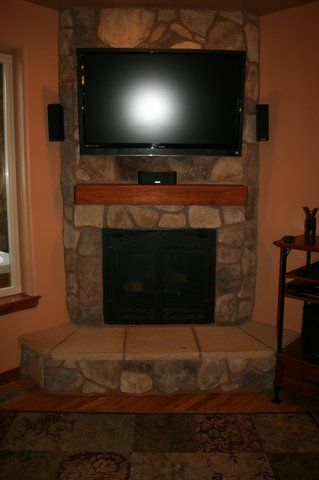 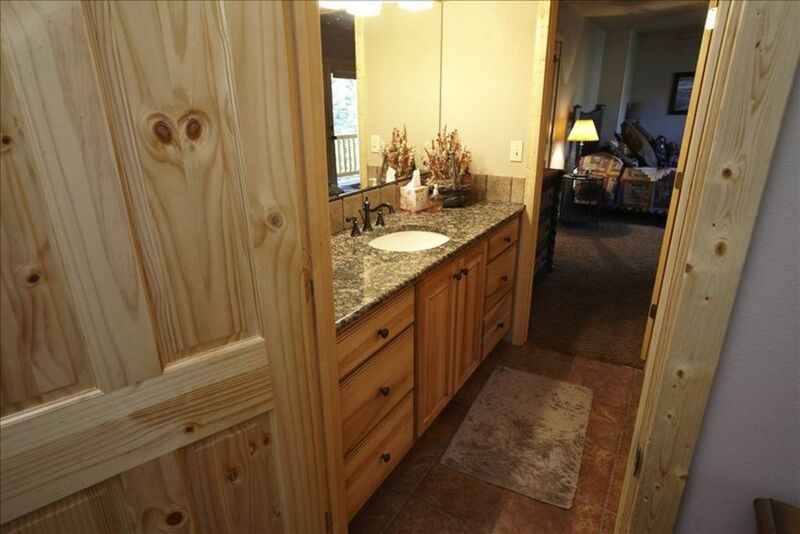 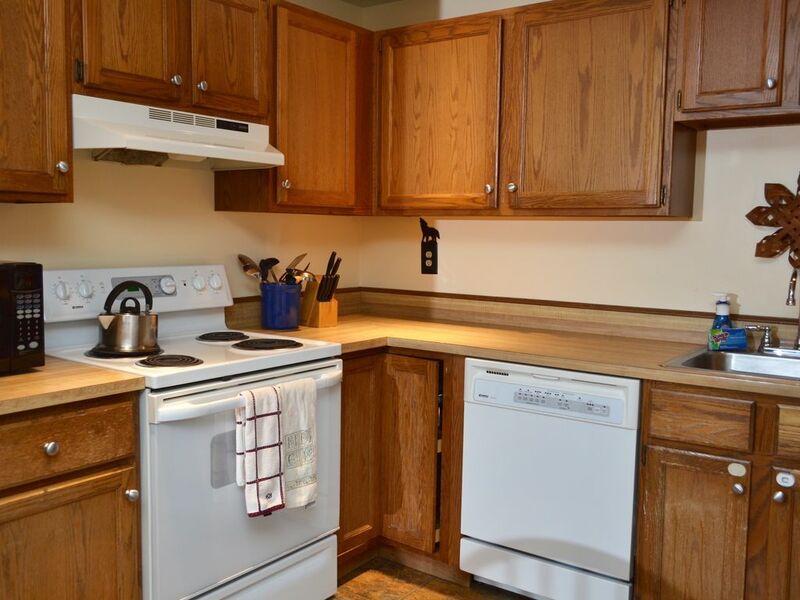 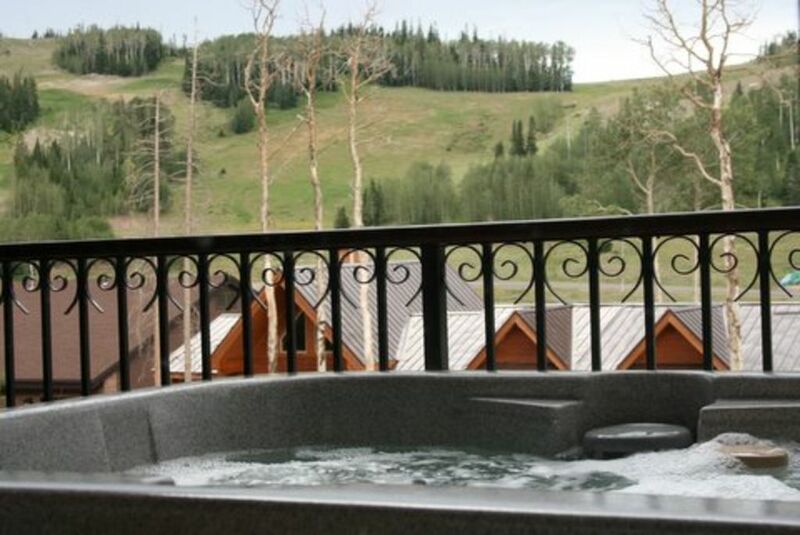 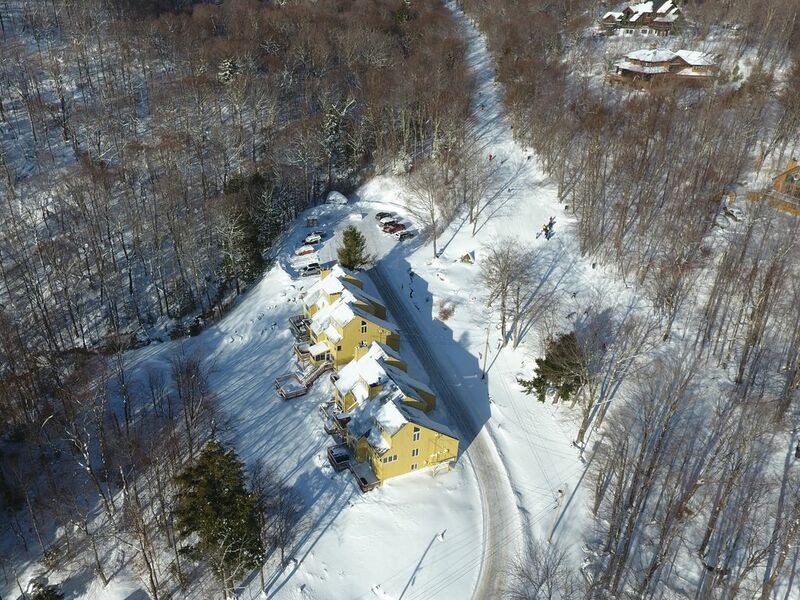 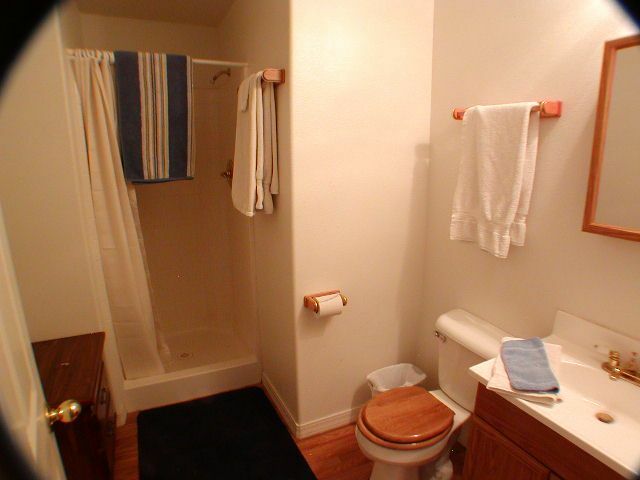 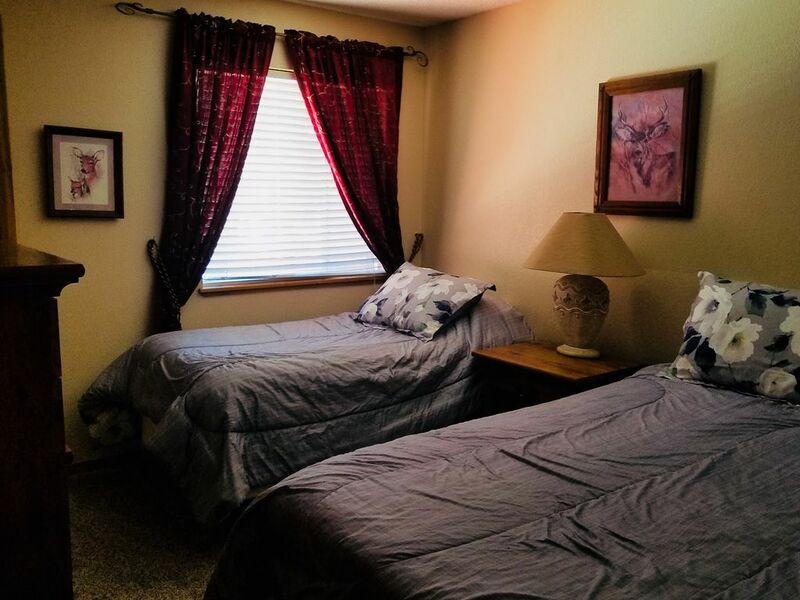 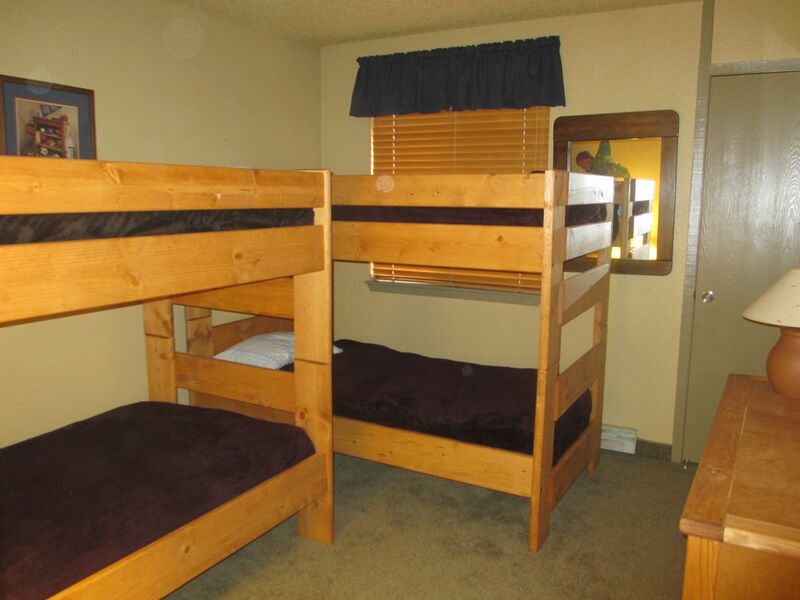 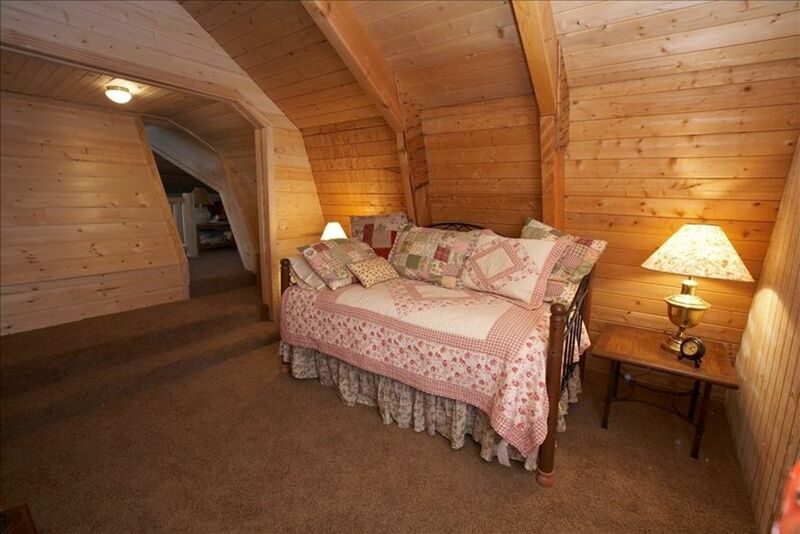 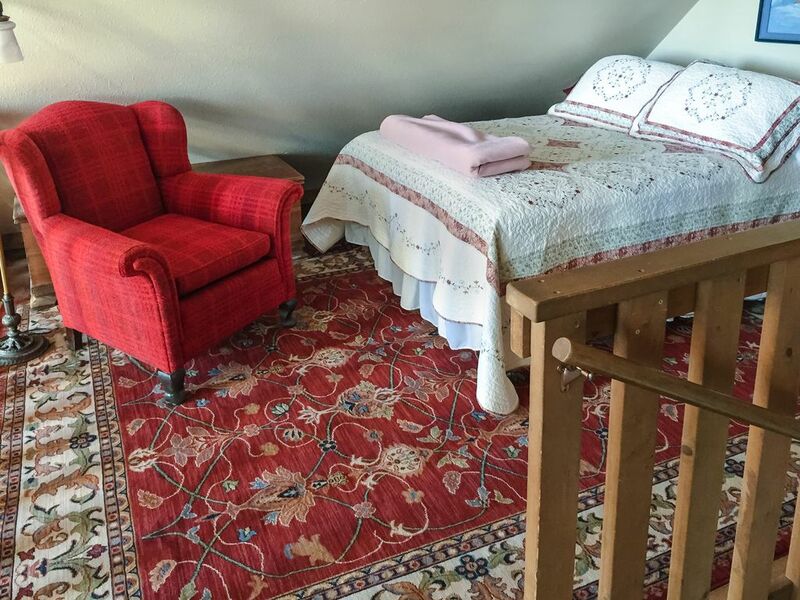 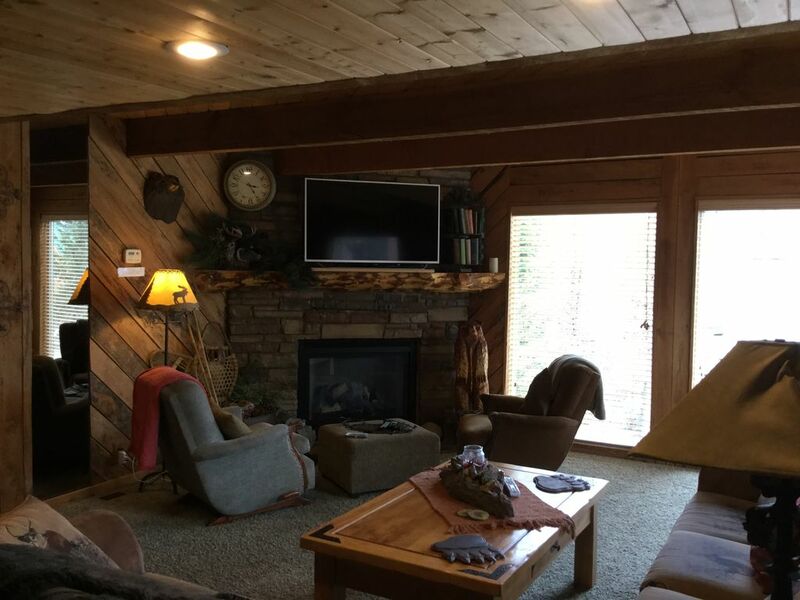 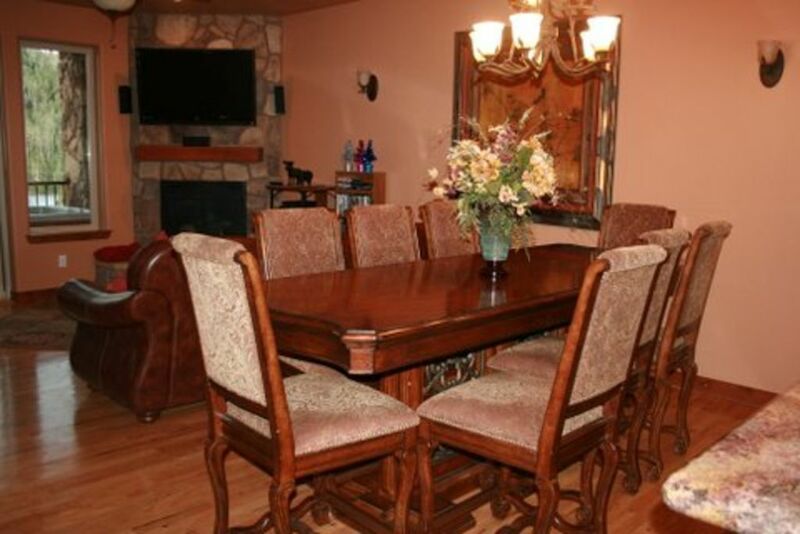 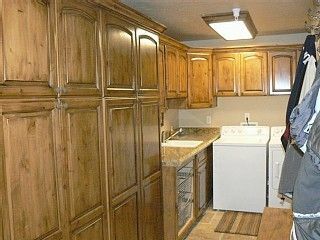 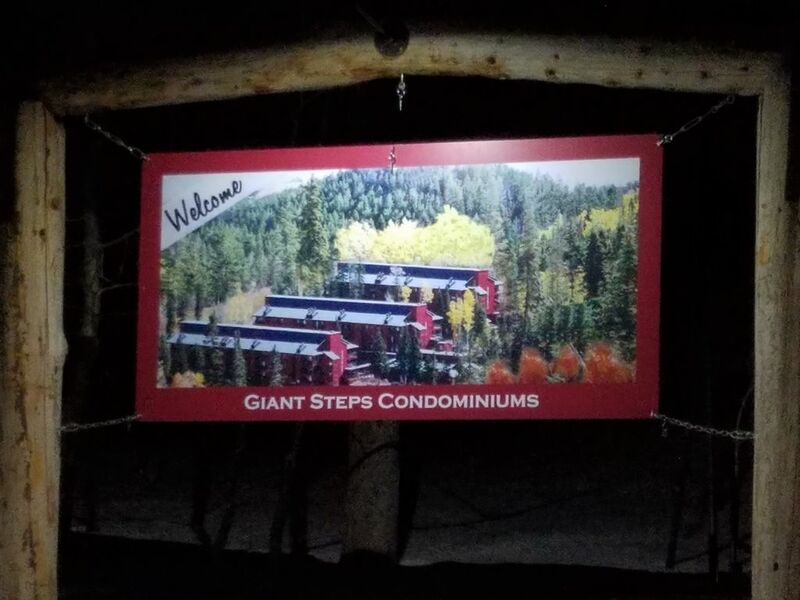 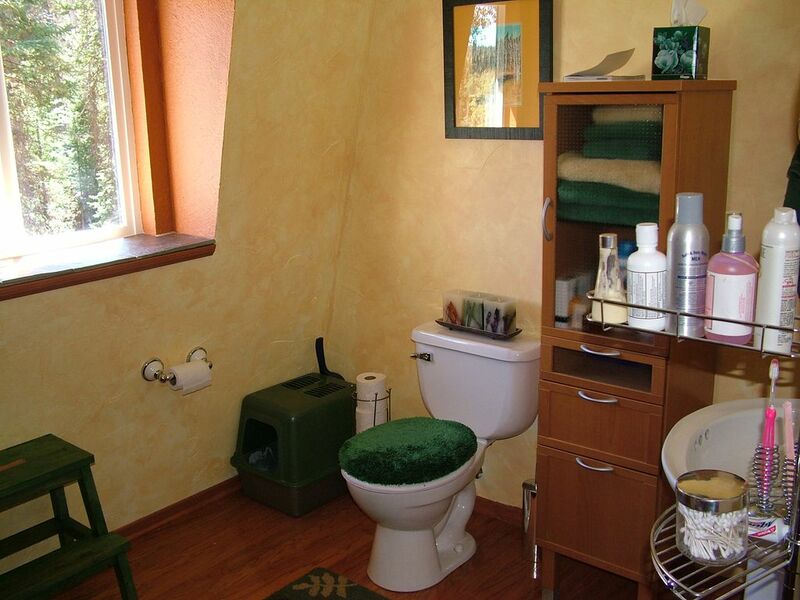 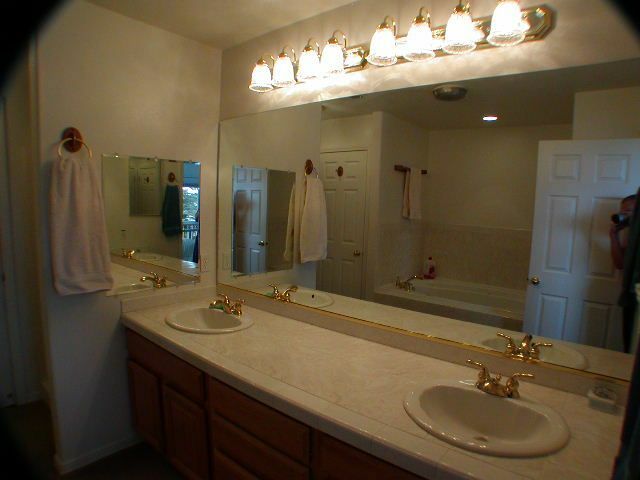 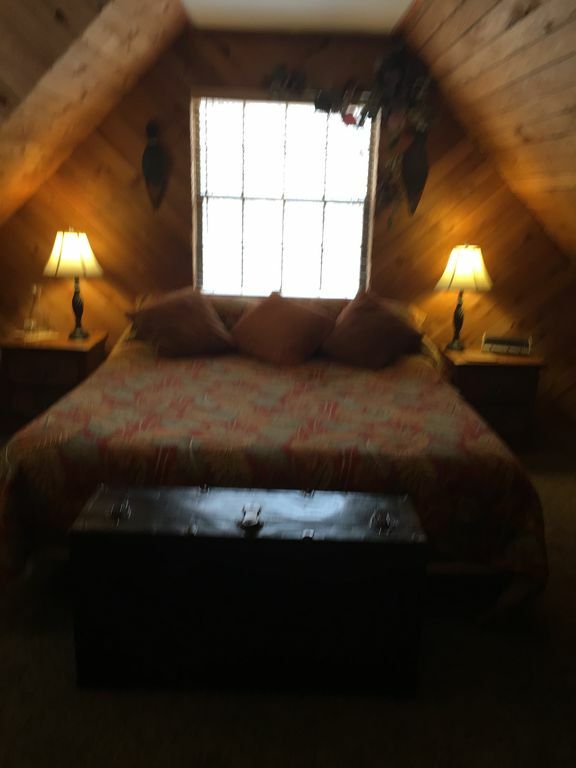 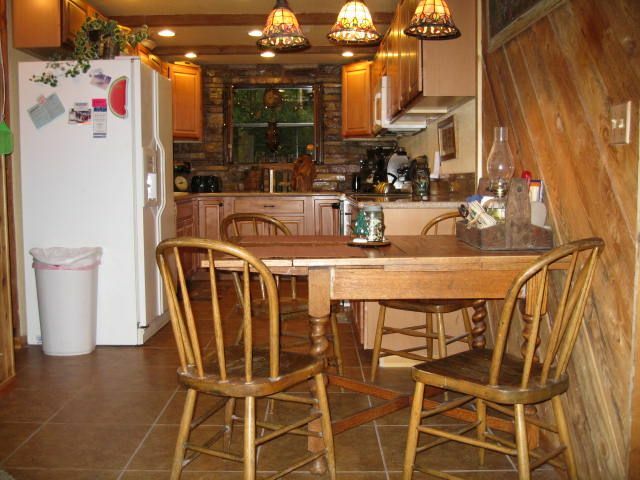 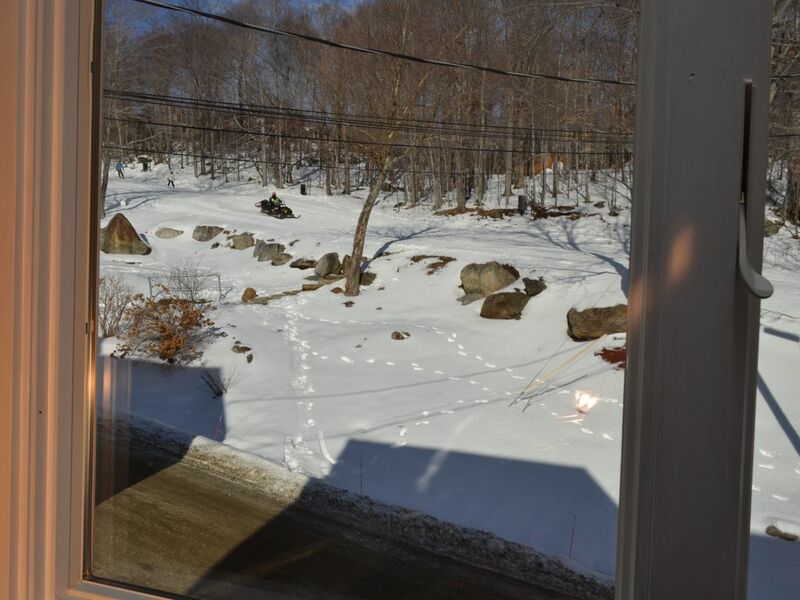 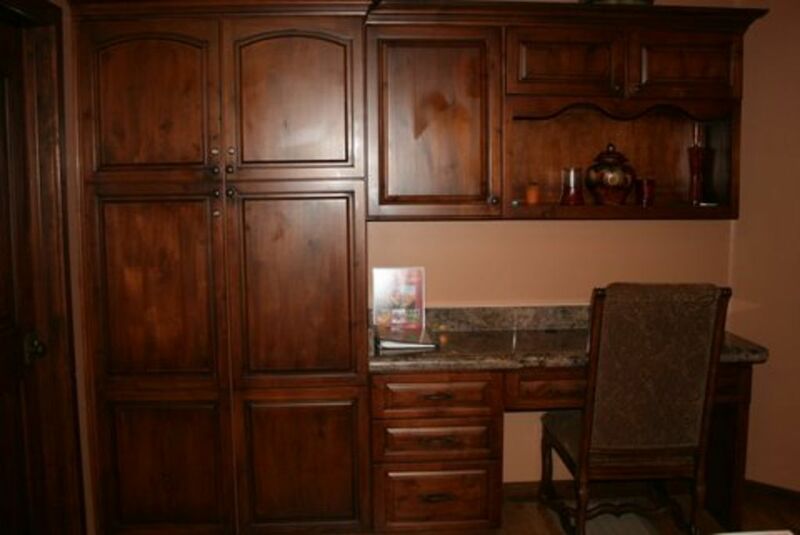 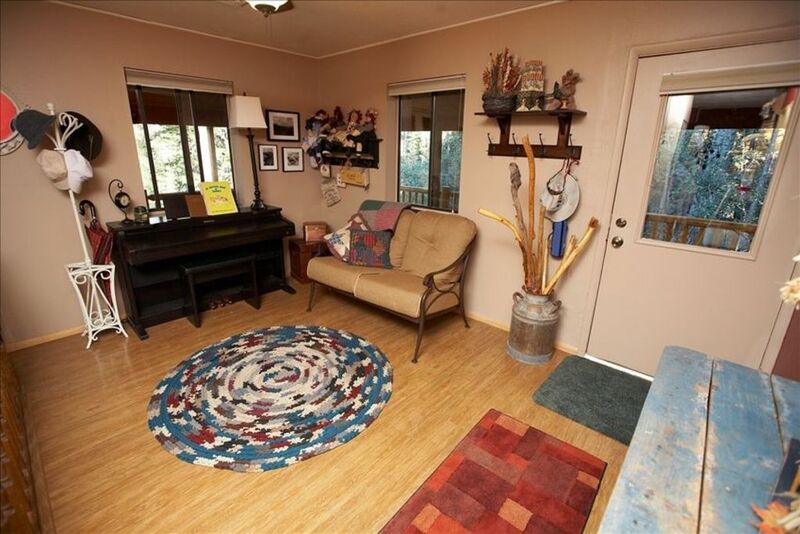 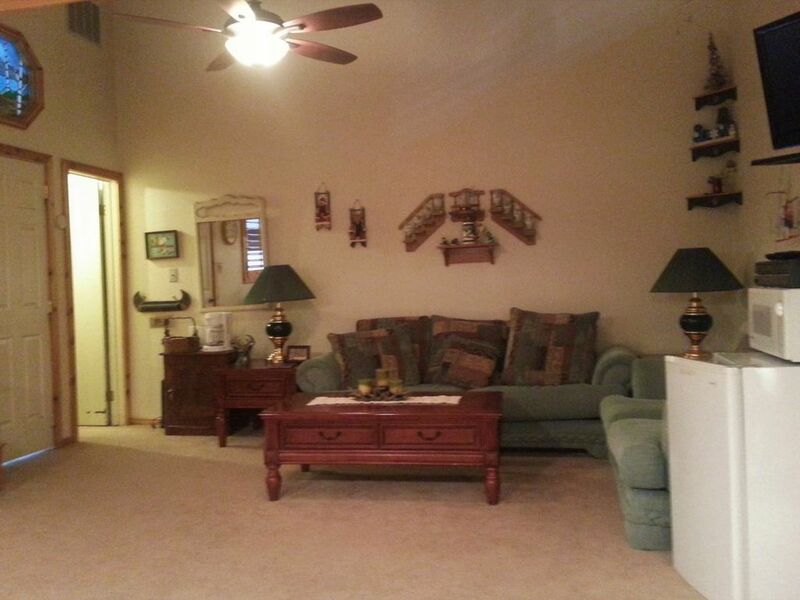 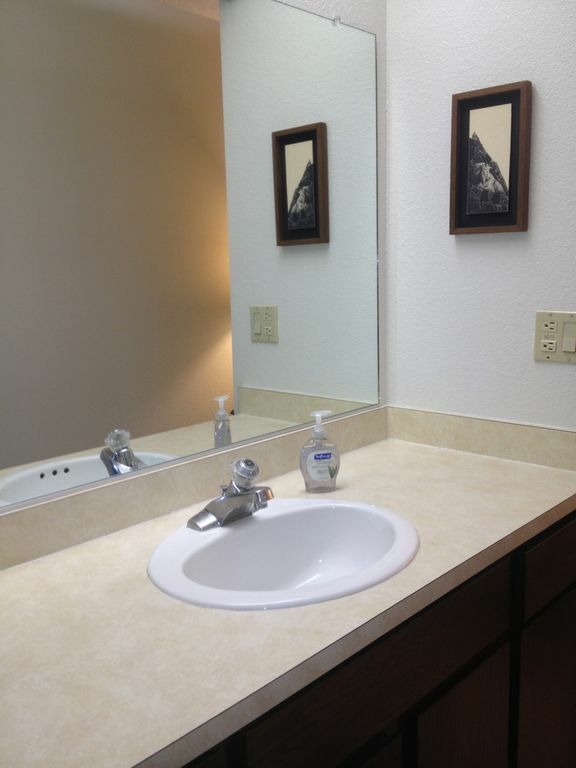 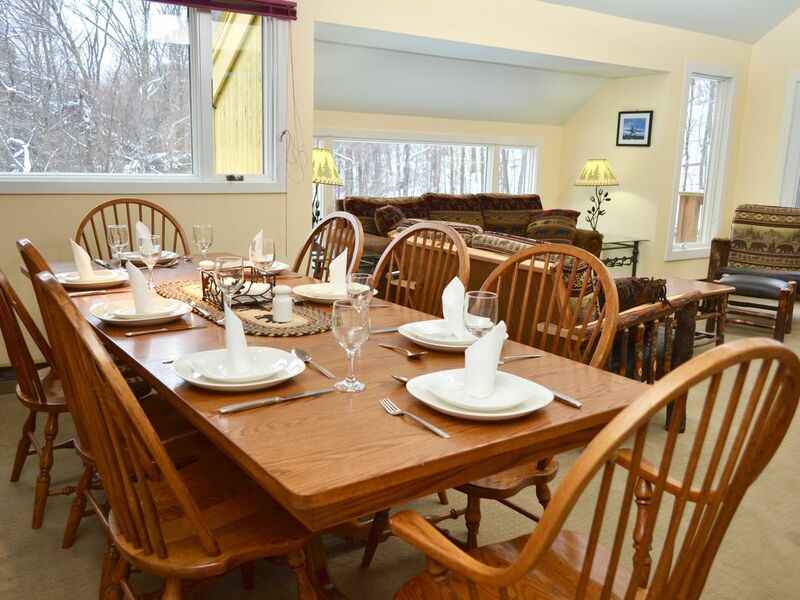 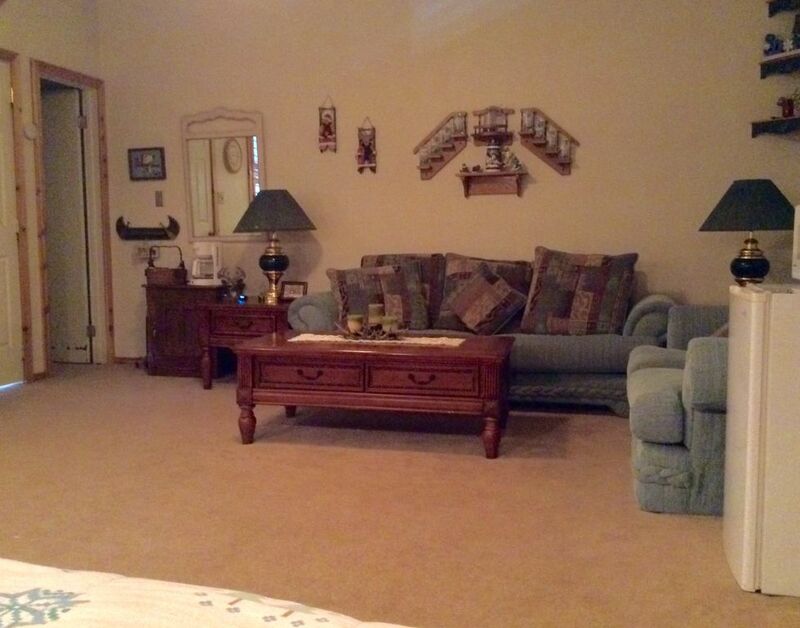 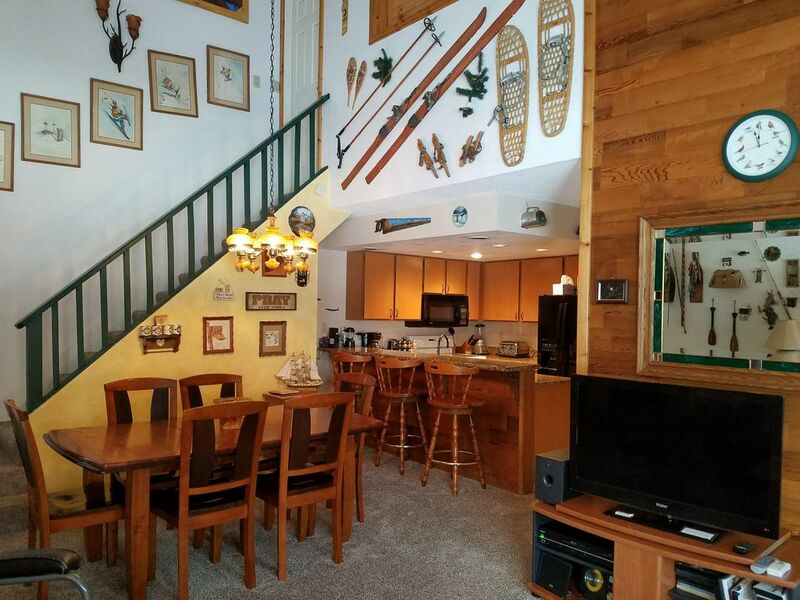 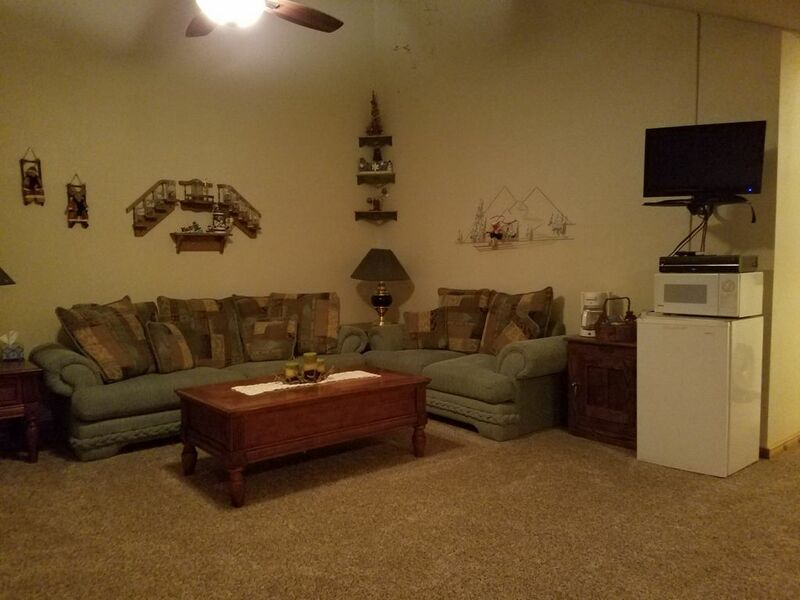 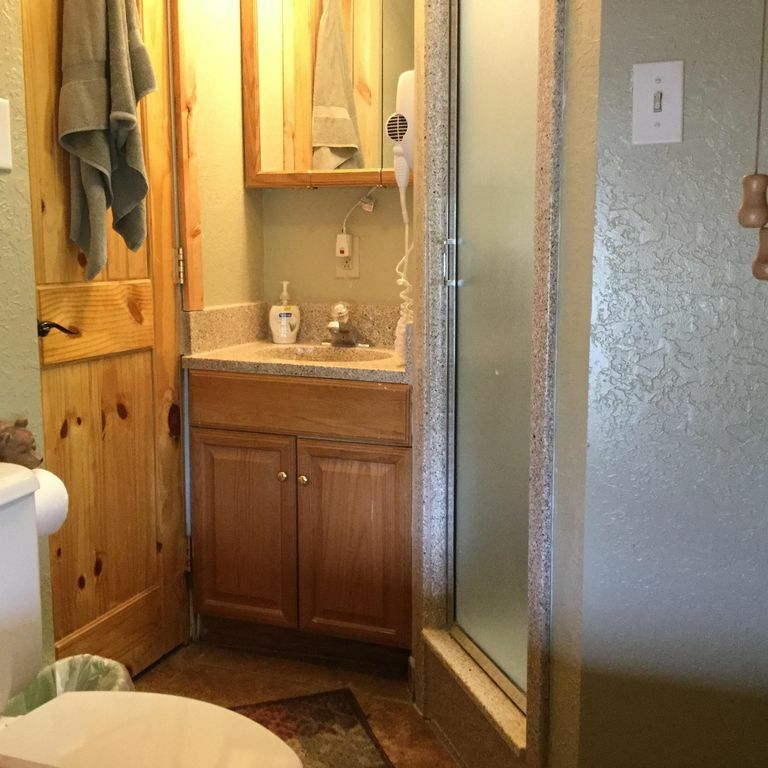 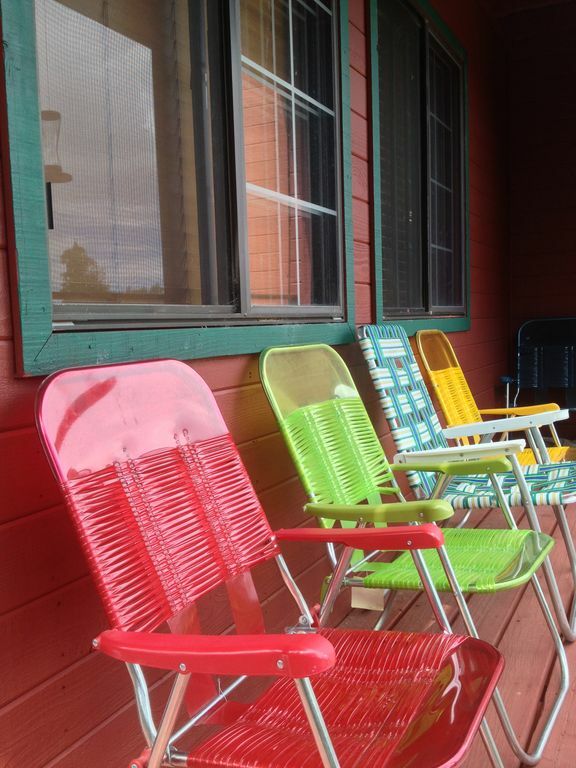 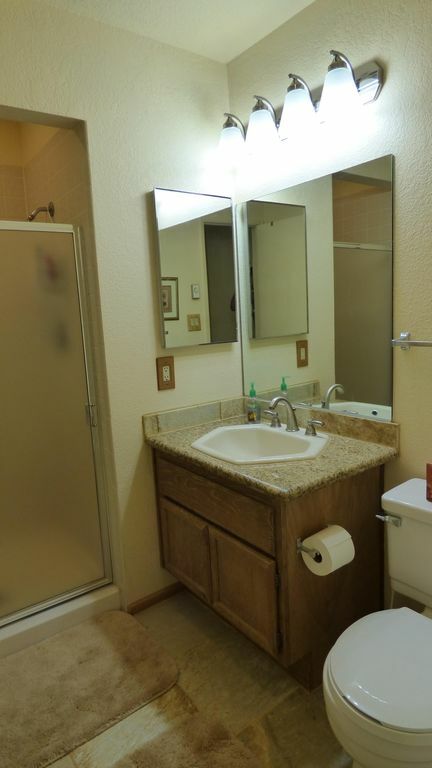 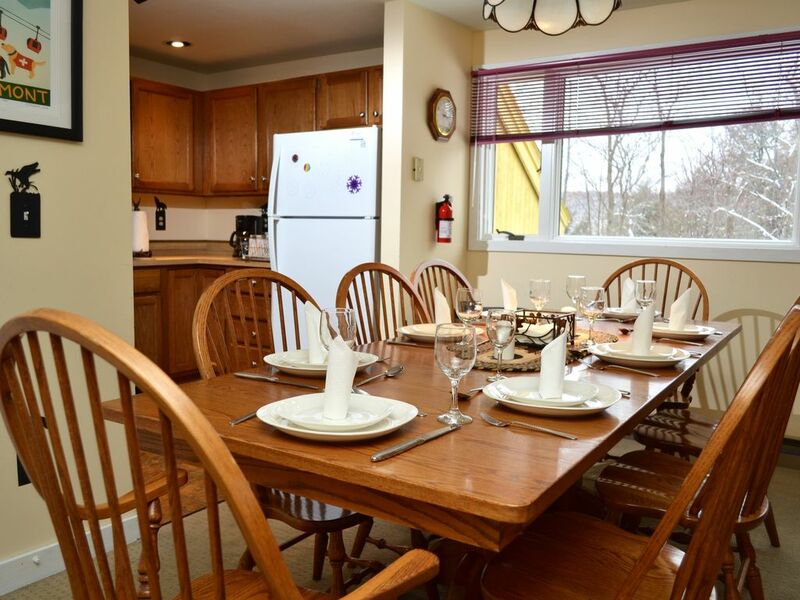 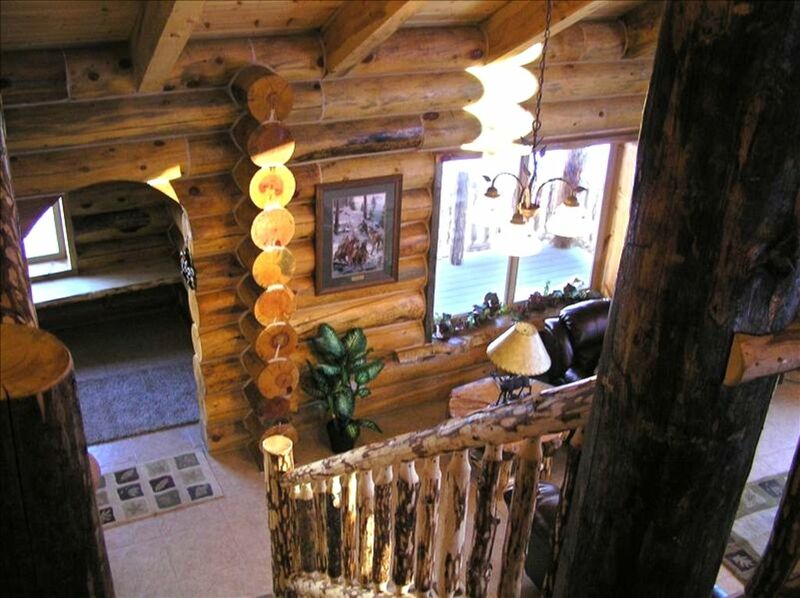 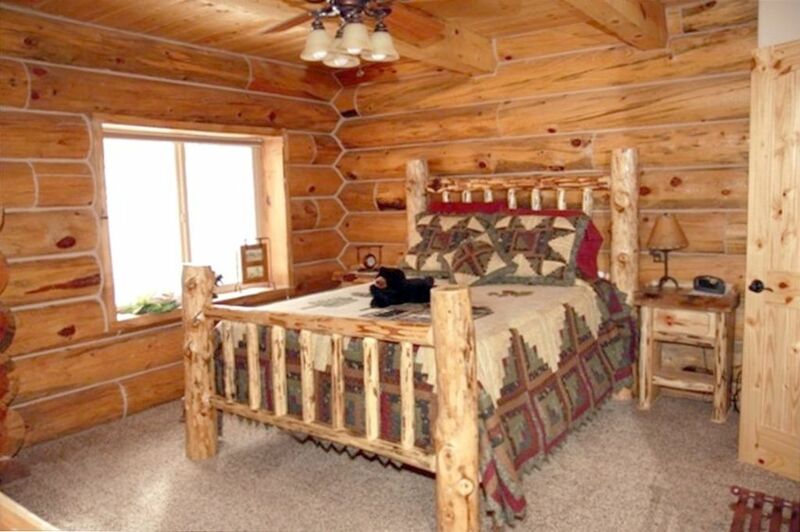 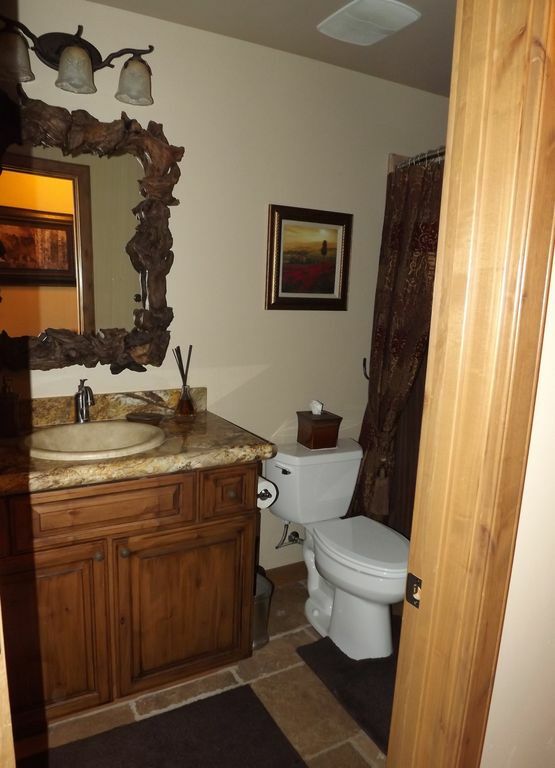 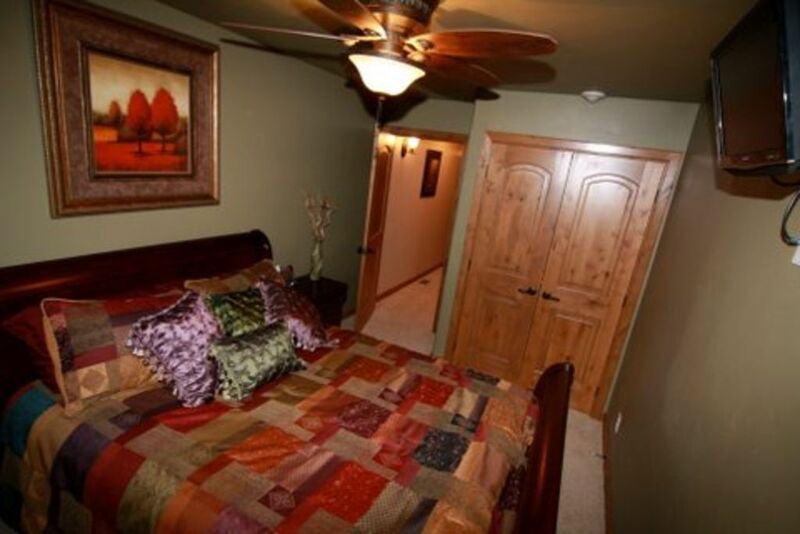 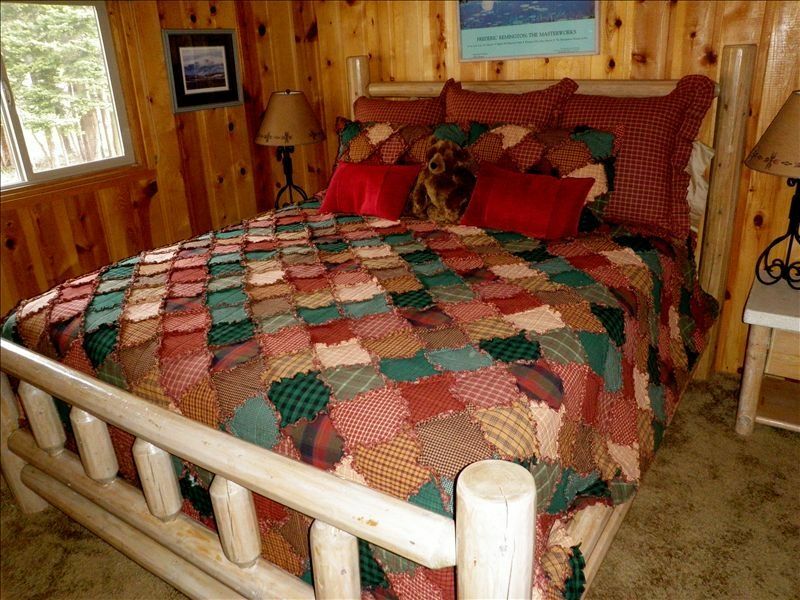 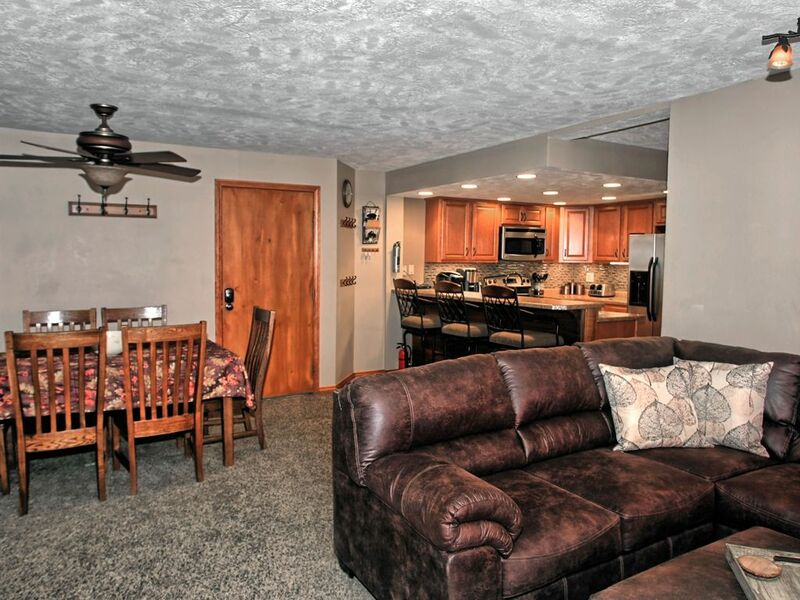 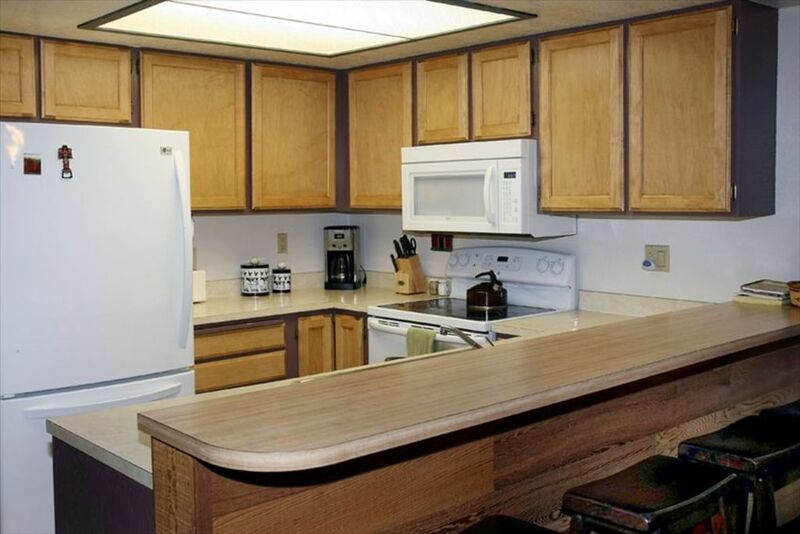 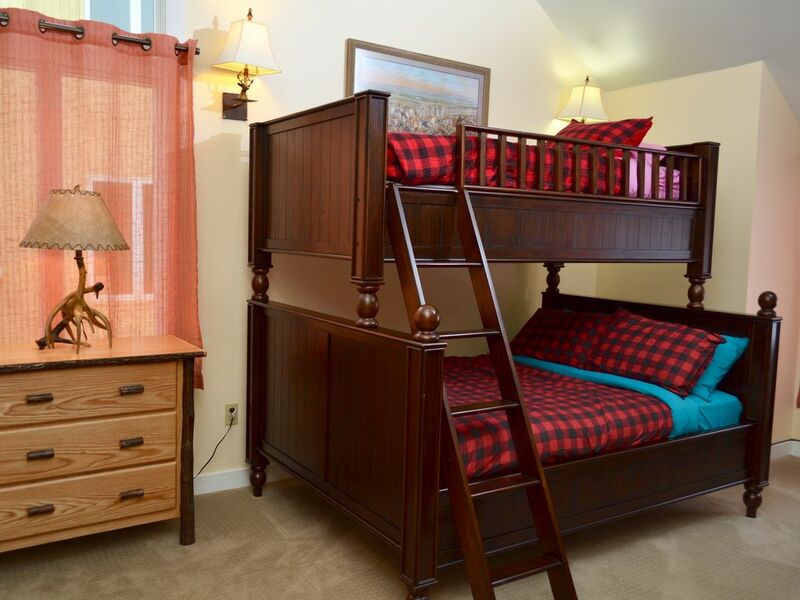 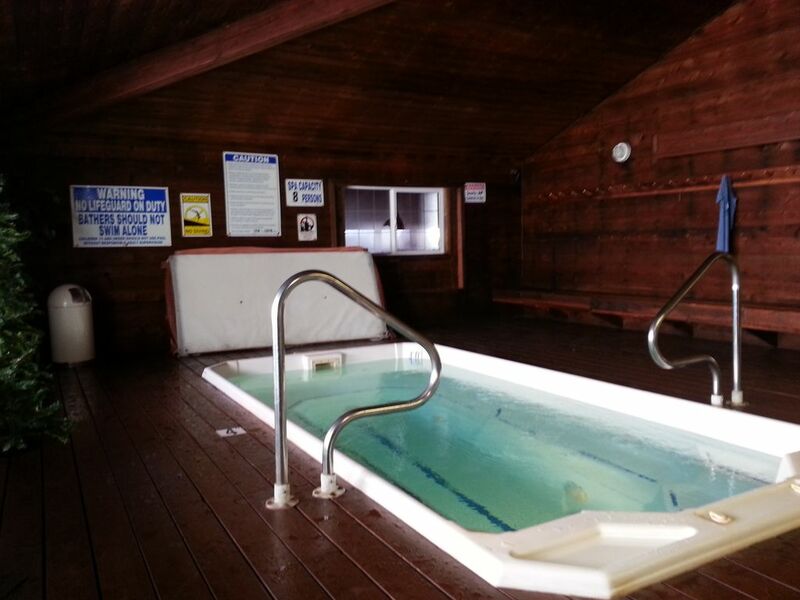 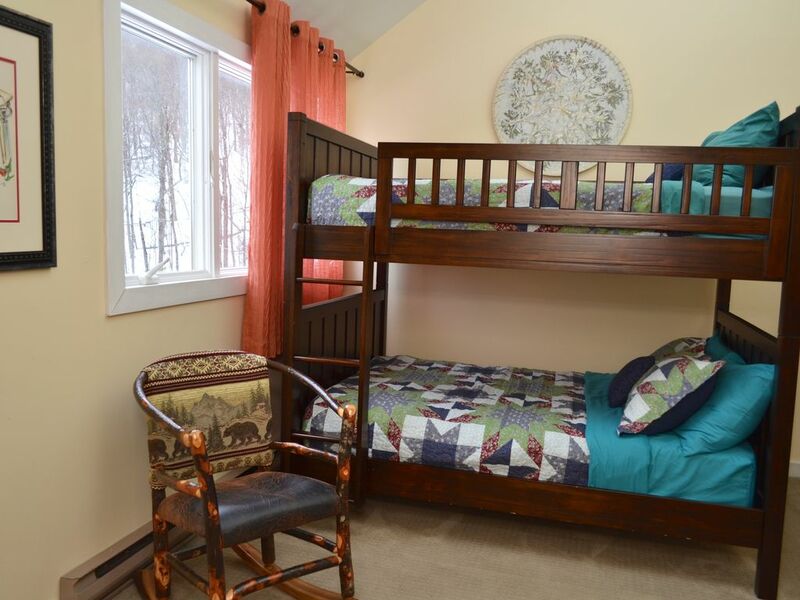 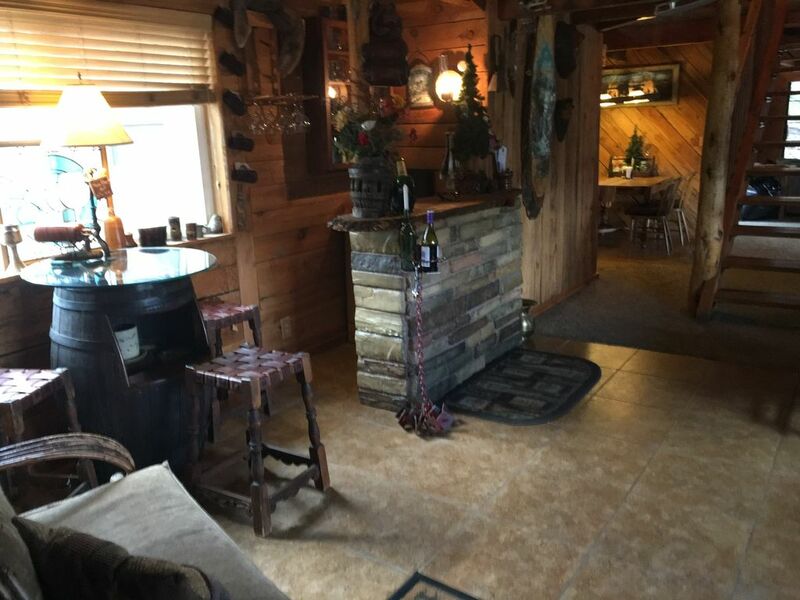 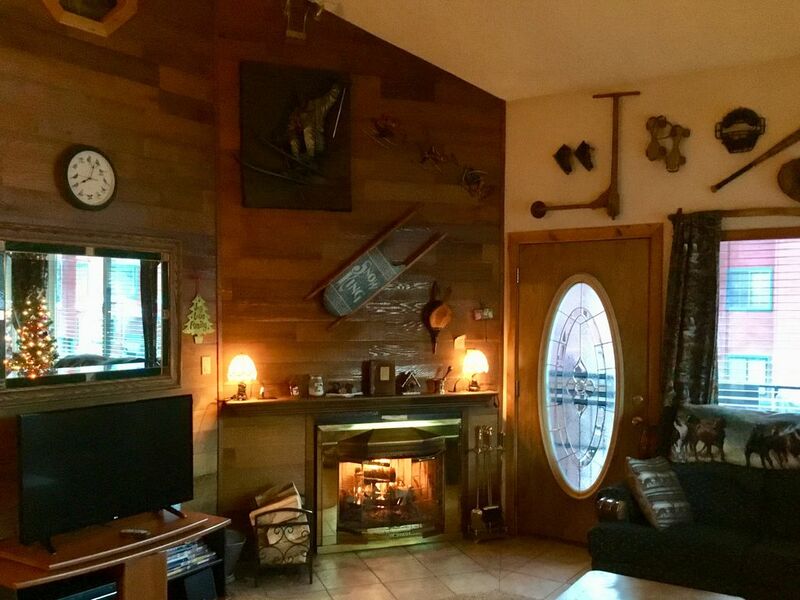 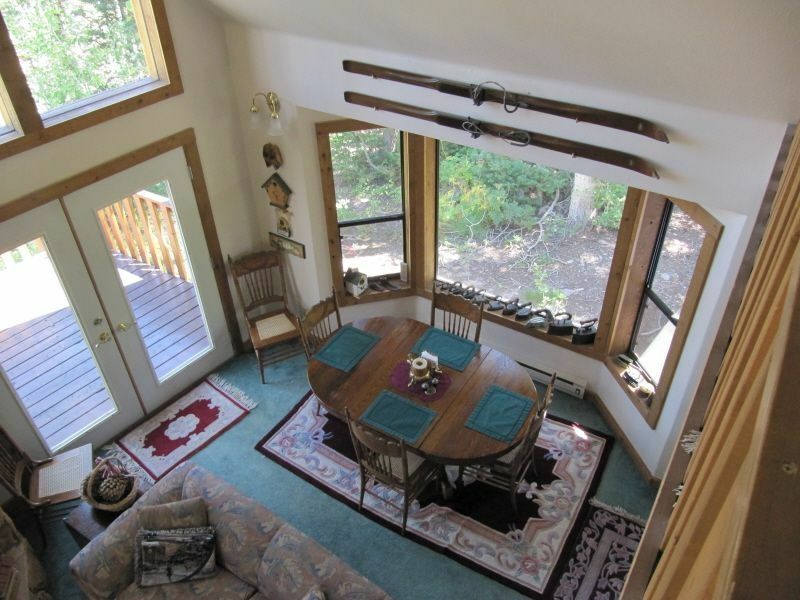 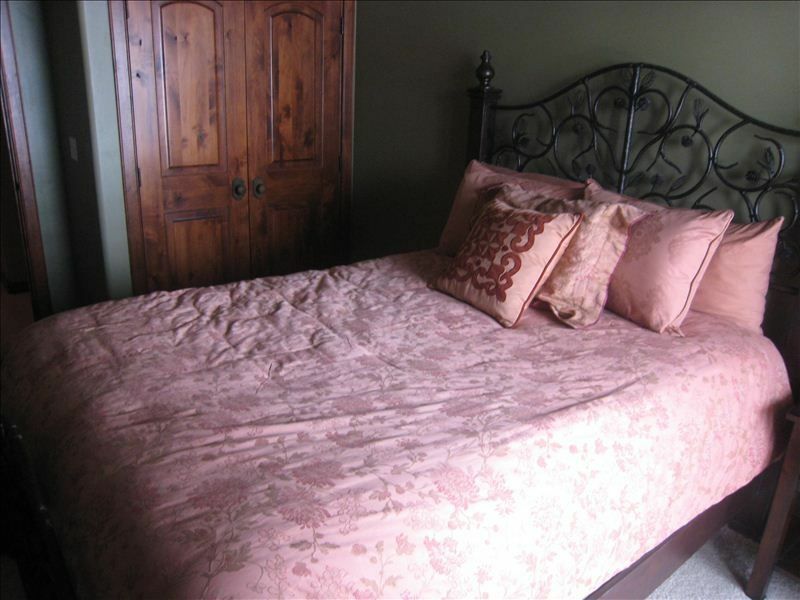 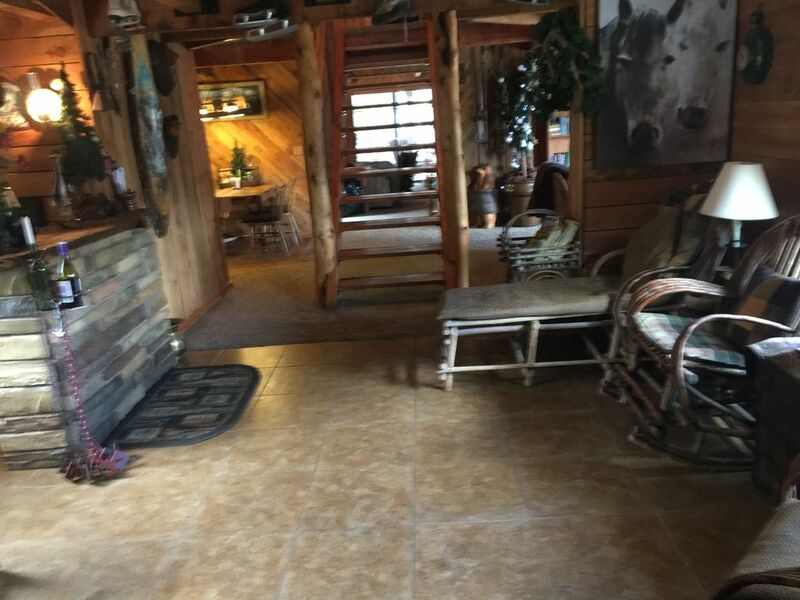 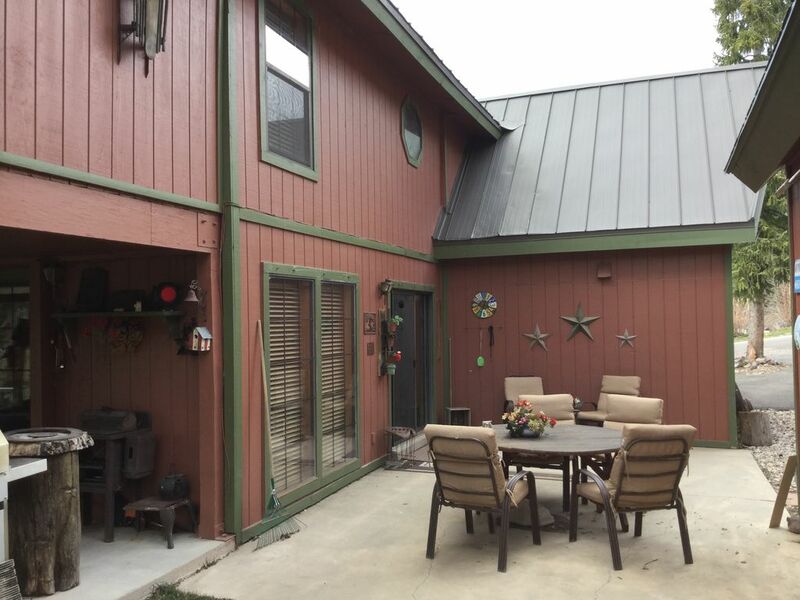 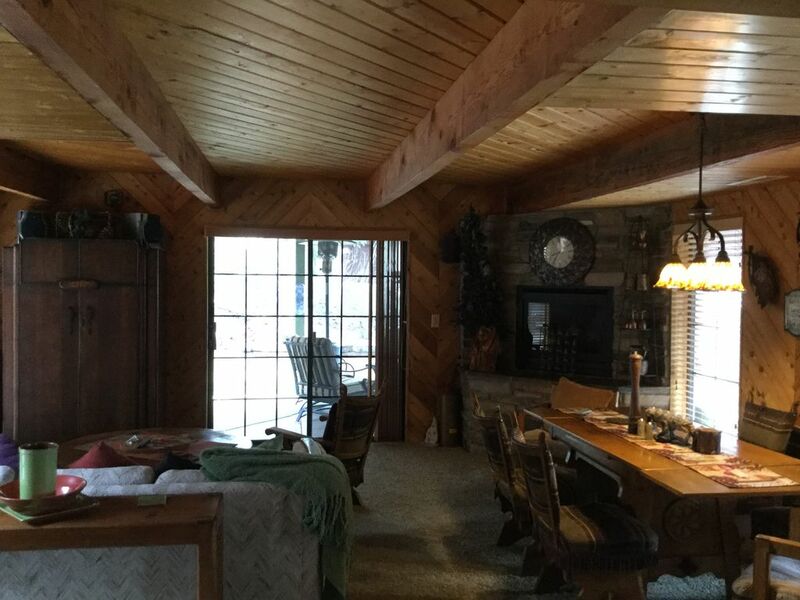 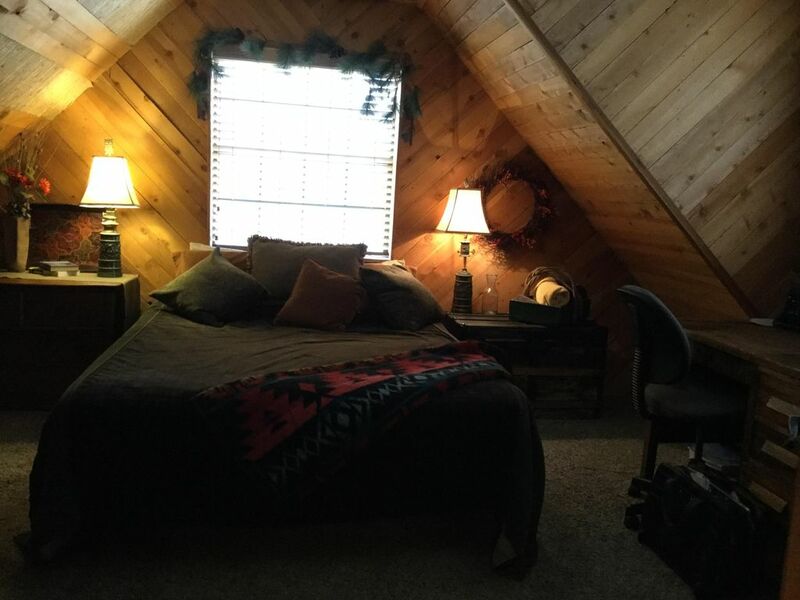 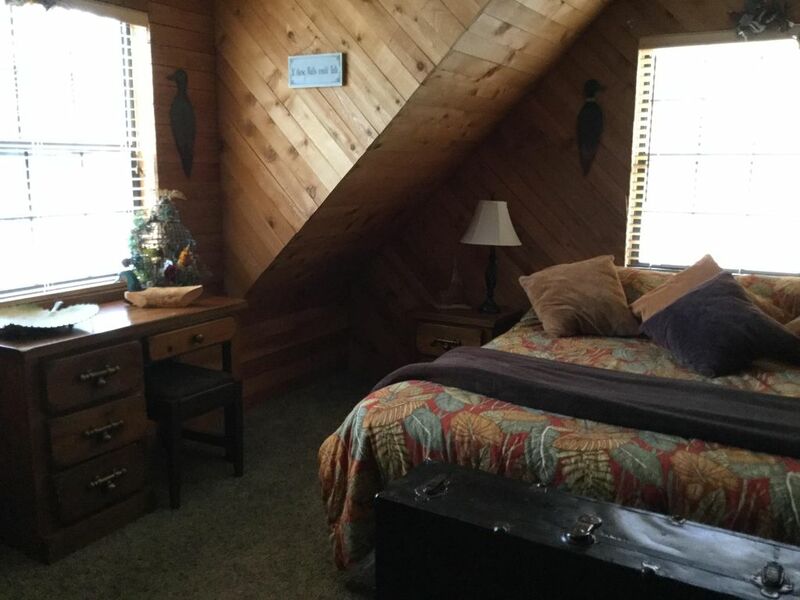 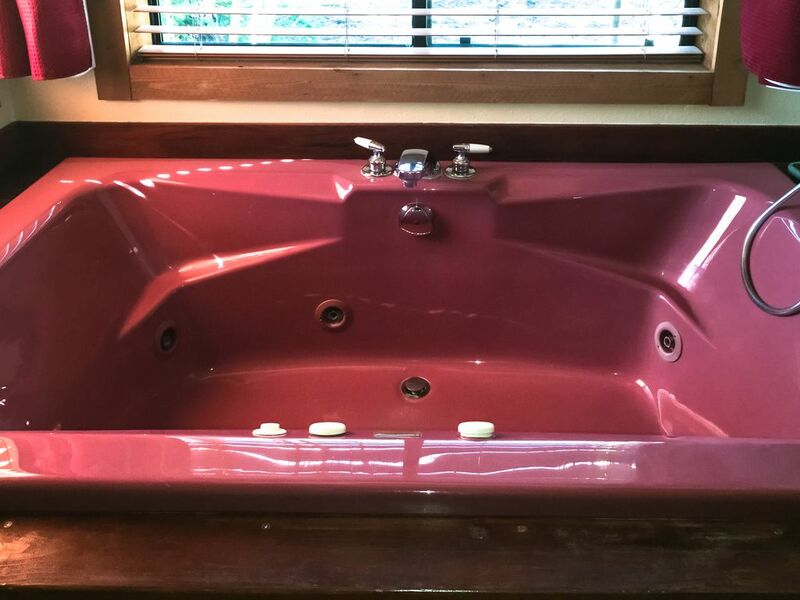 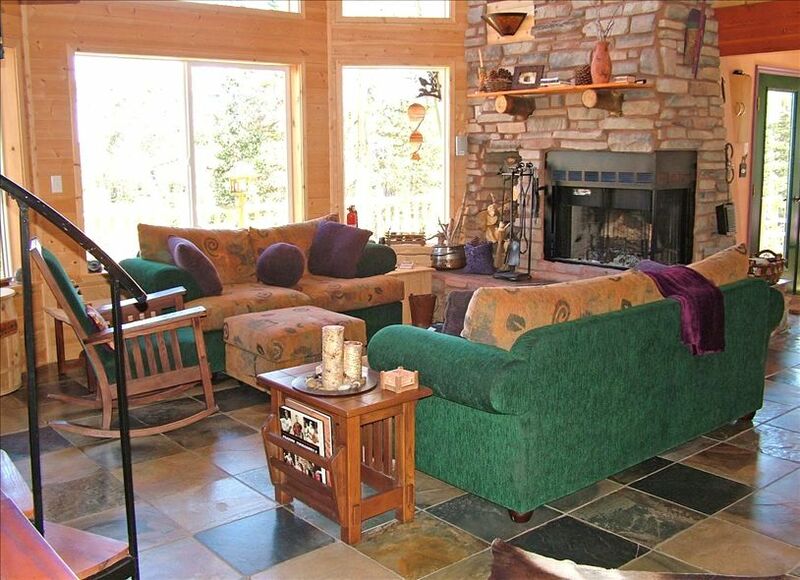 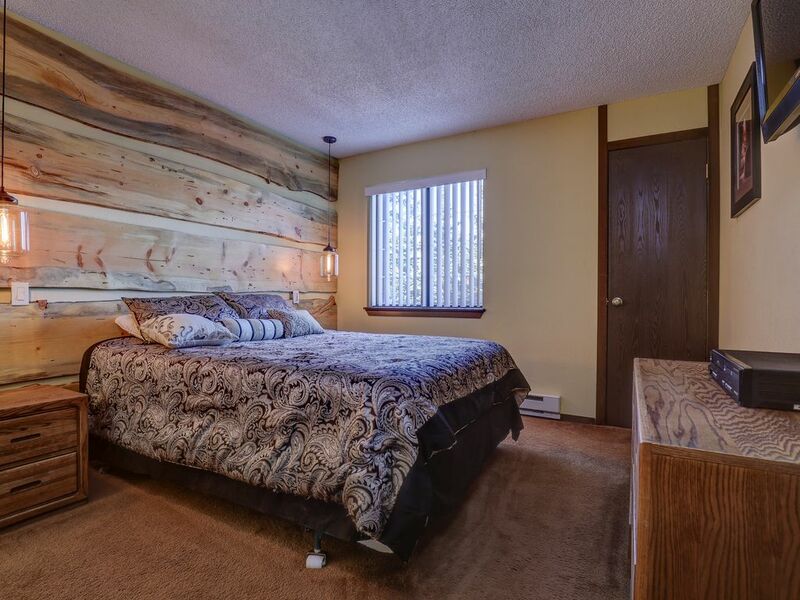 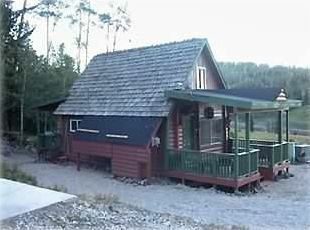 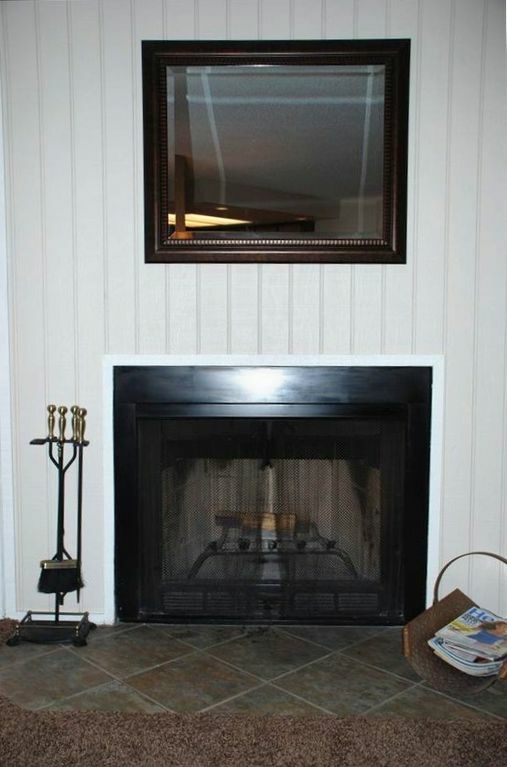 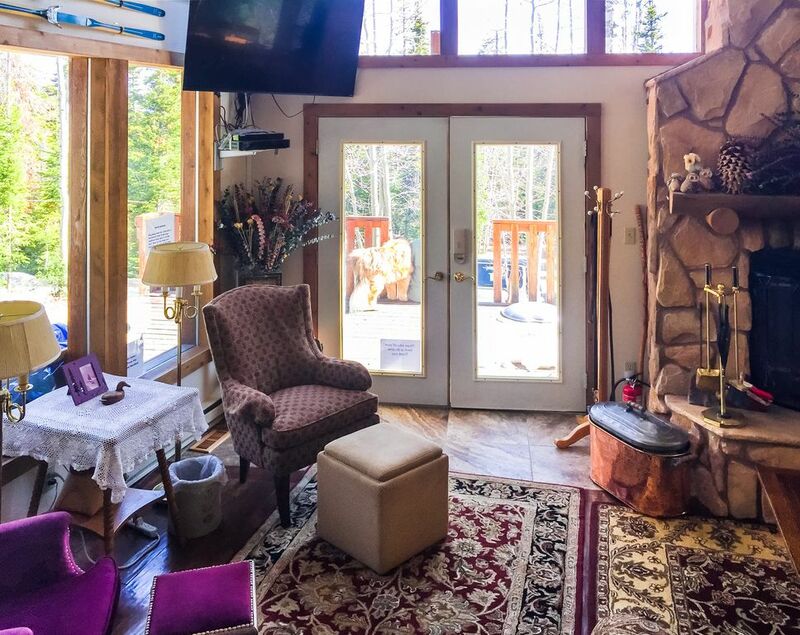 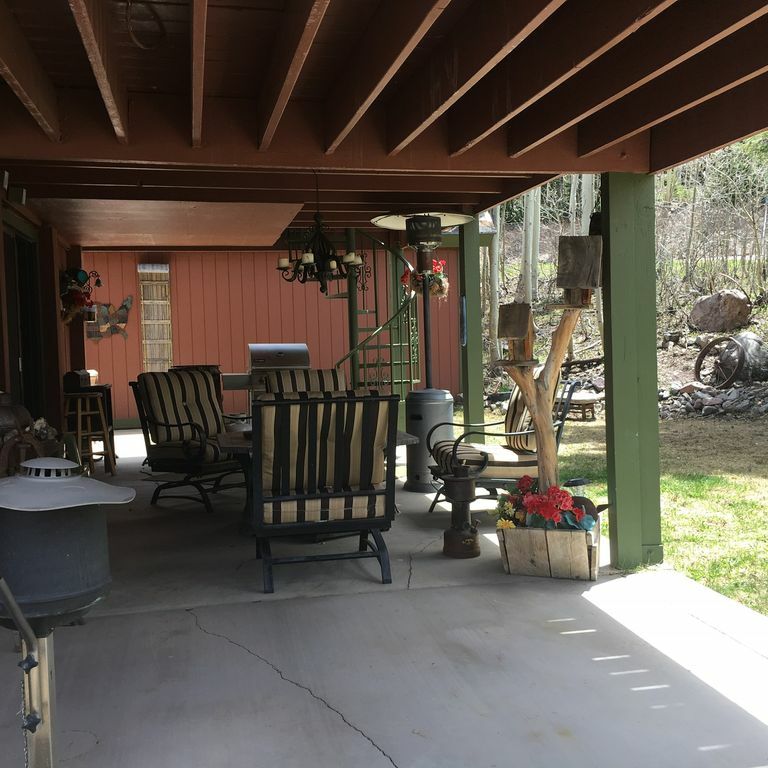 3 Bedrooms - 2 Bathrooms at The Nestled Cabin!